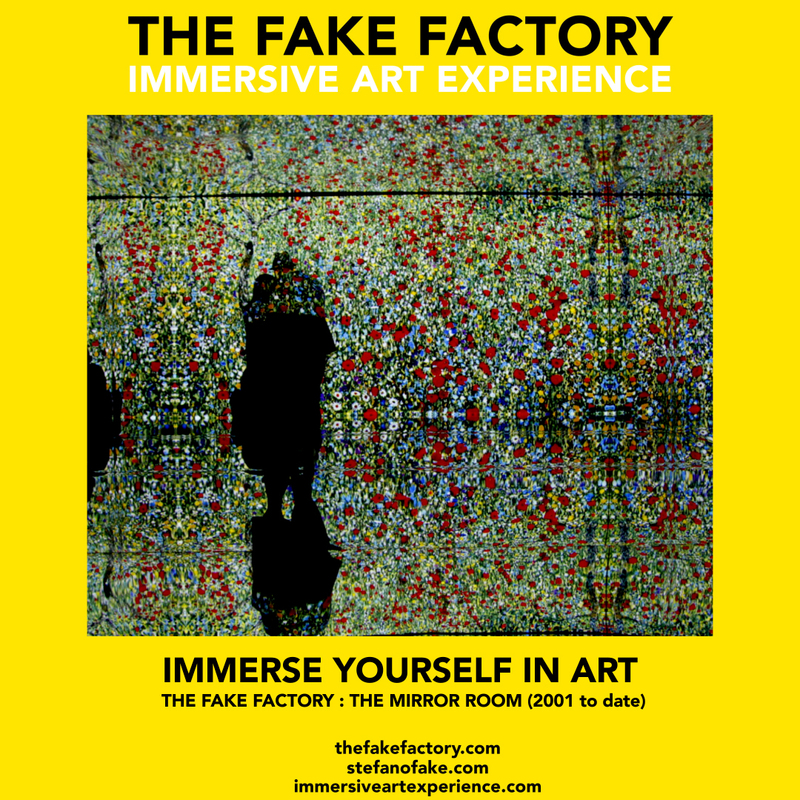 Created by The Fake Factory THE MIRROR ROOM is an immersive video art installation. 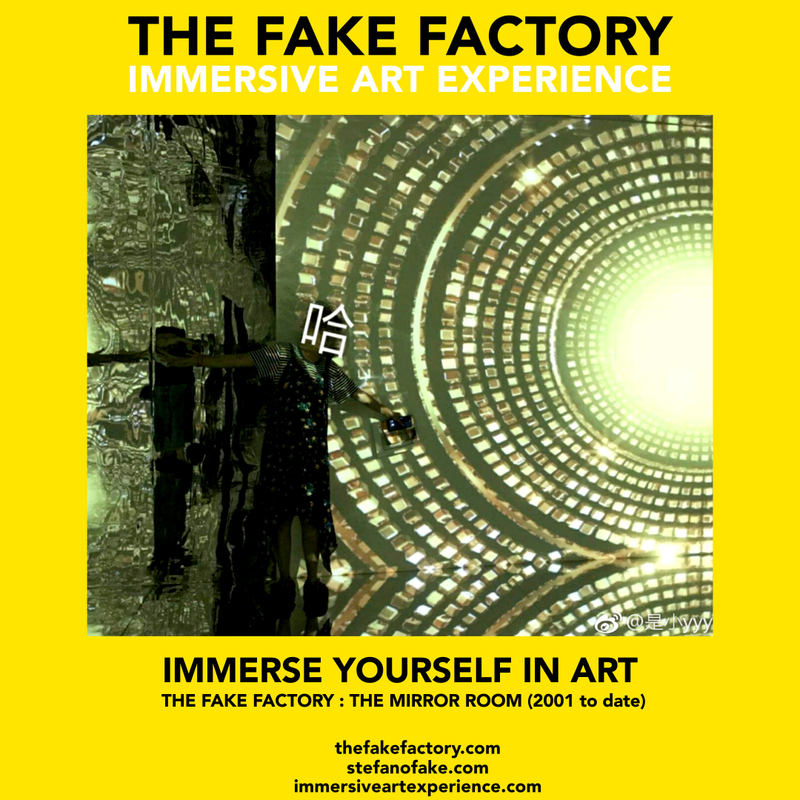 Since 2001, The Fake Factory has explored the computer’s potential to create both virtual and physical art forms that embrace the concept of space. 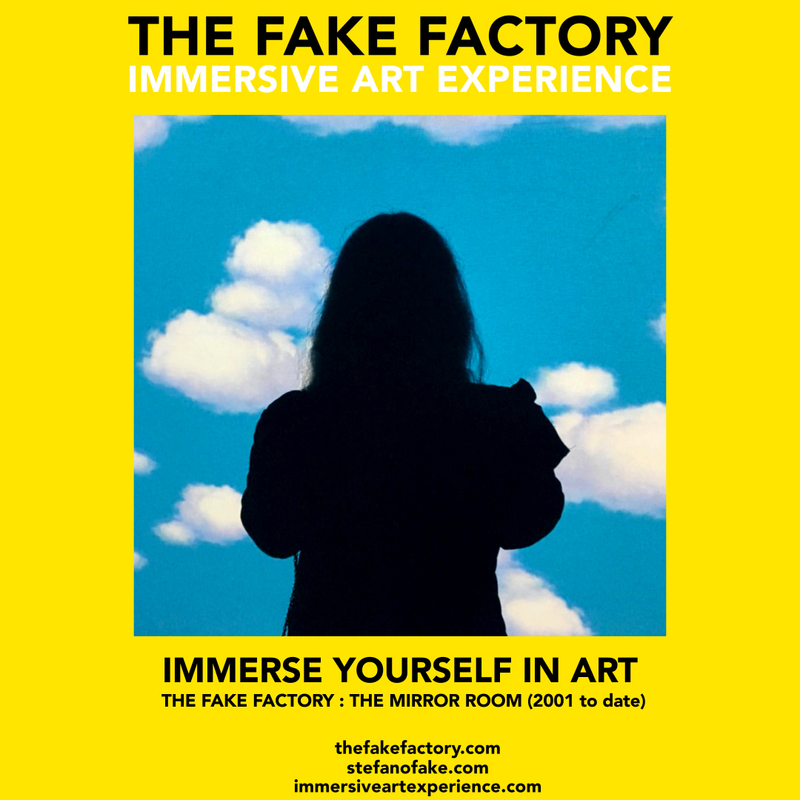 Through the use of immersion, interaction, and manipulation of both virtual and physical space, The Fake Factory has created powerful aesthetic environments that enable audiences to experience alternative realities. 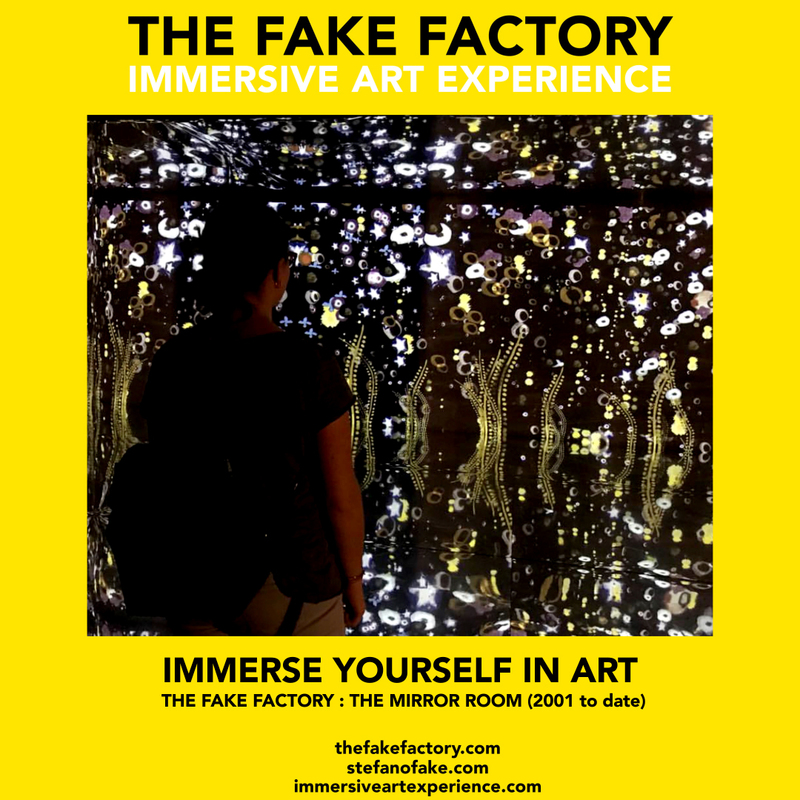 Immersive installations satisfy the viewer’s inherent desire to escape physical reality and become part of the art experience itself. 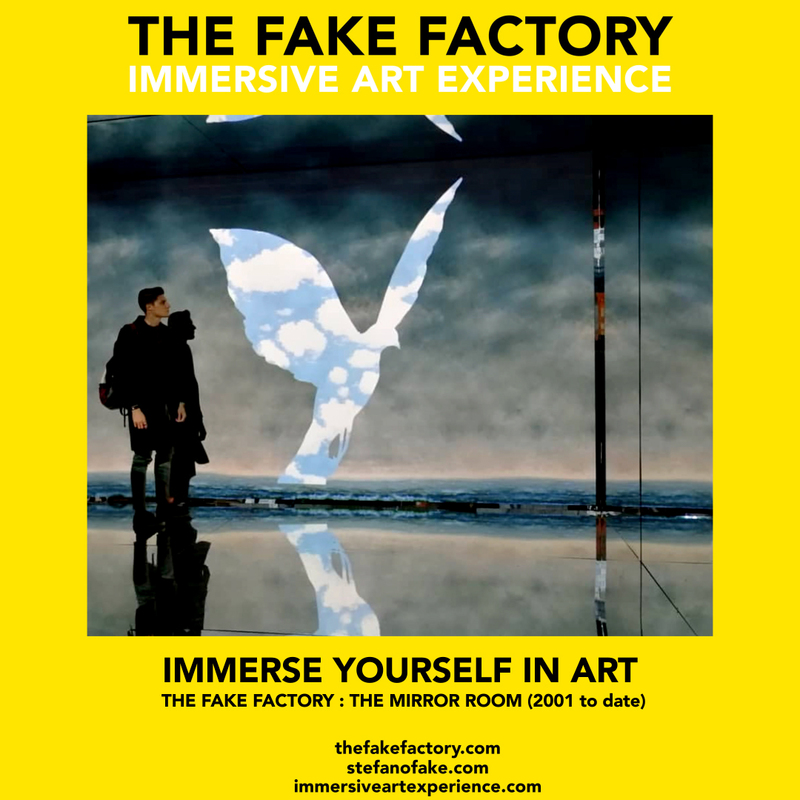 While the visitor moves in the space, the projections surround him everywhere, confusing the boundaries of the walls with those of ceiling and floor. 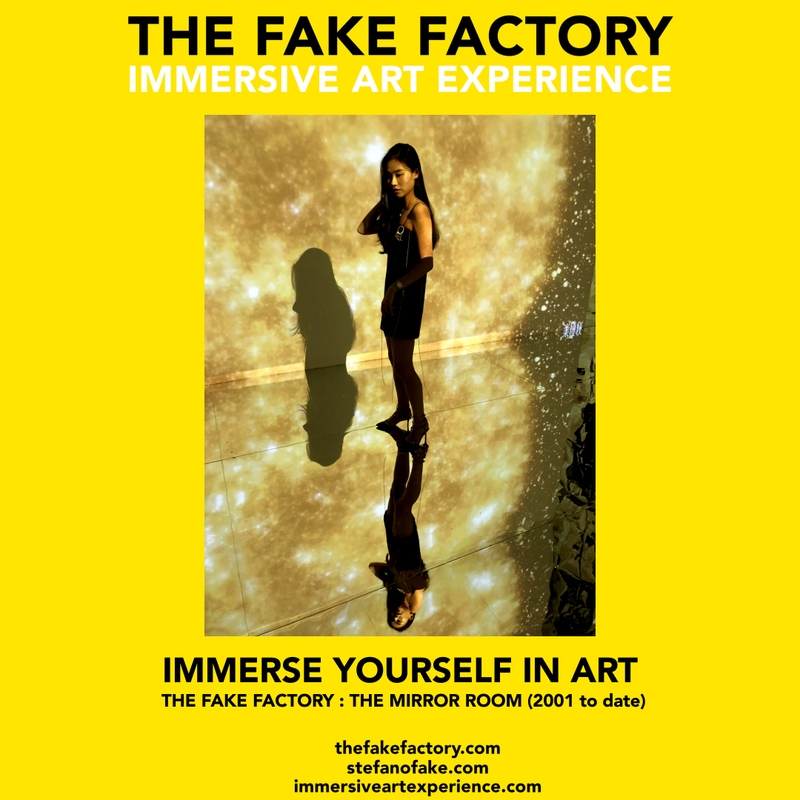 The inner world is expanding to the outside.A lifelong flow of constantly changing images wraps the spectator. 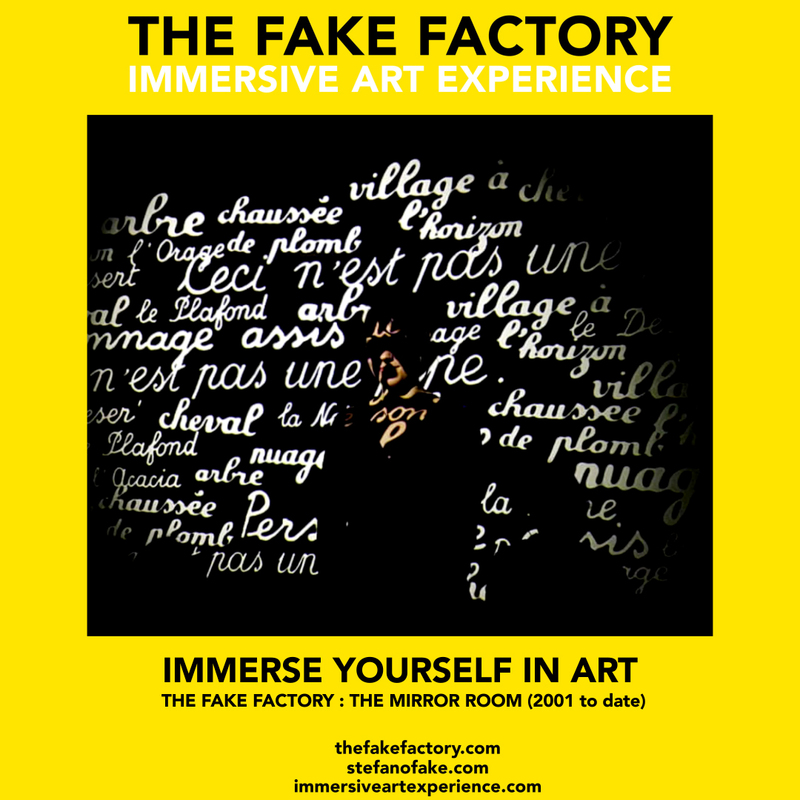 The reflective surfaces allowed Fake’s vision to transcend the physical limitations of the video projection on a screen. 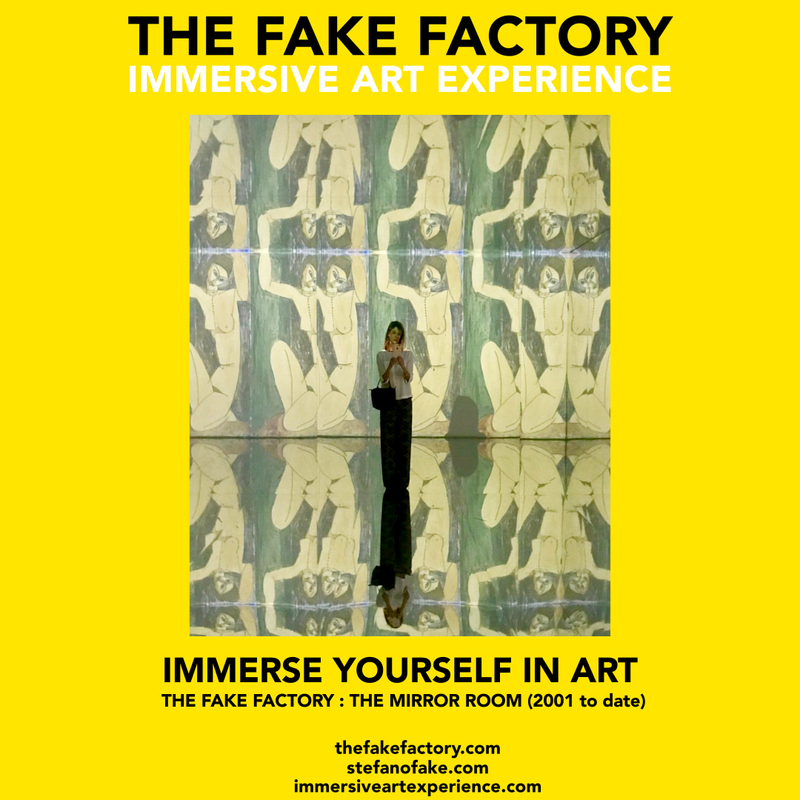 Furthermore, the mirrors created a participatory experience by casting the visitor as the subject of the work. 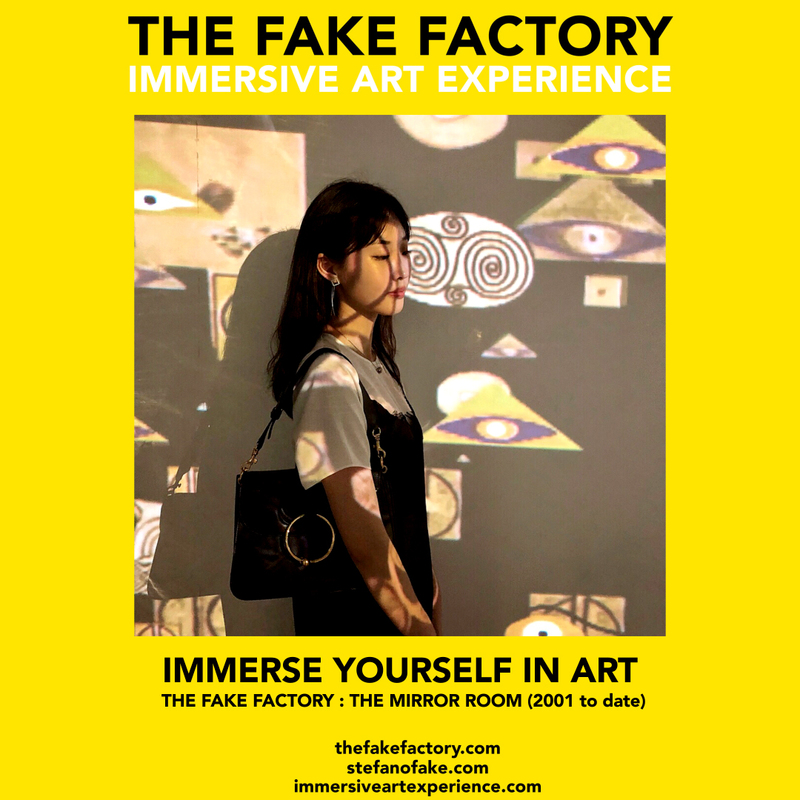 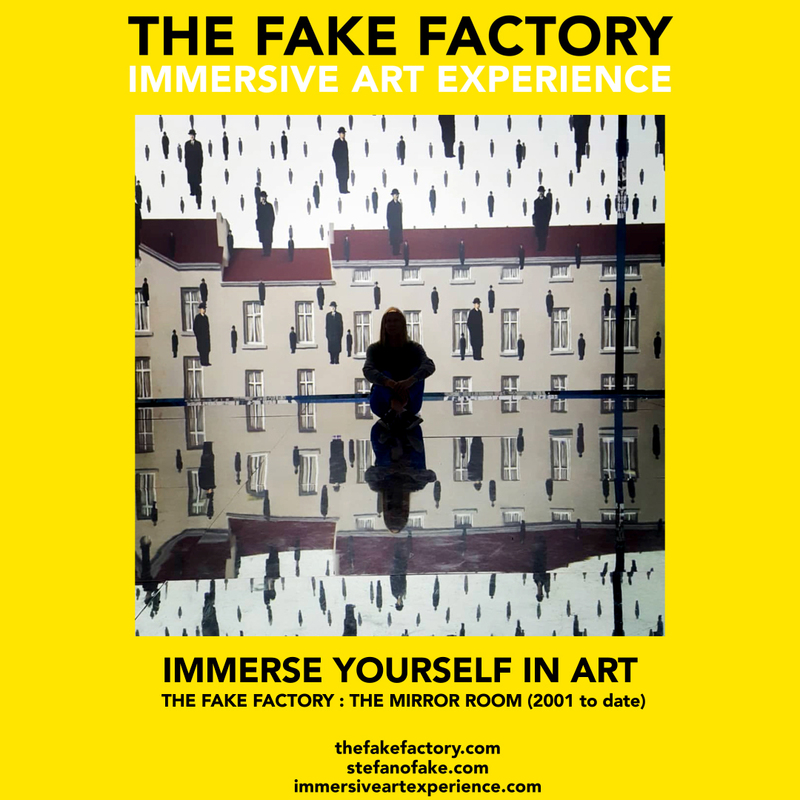 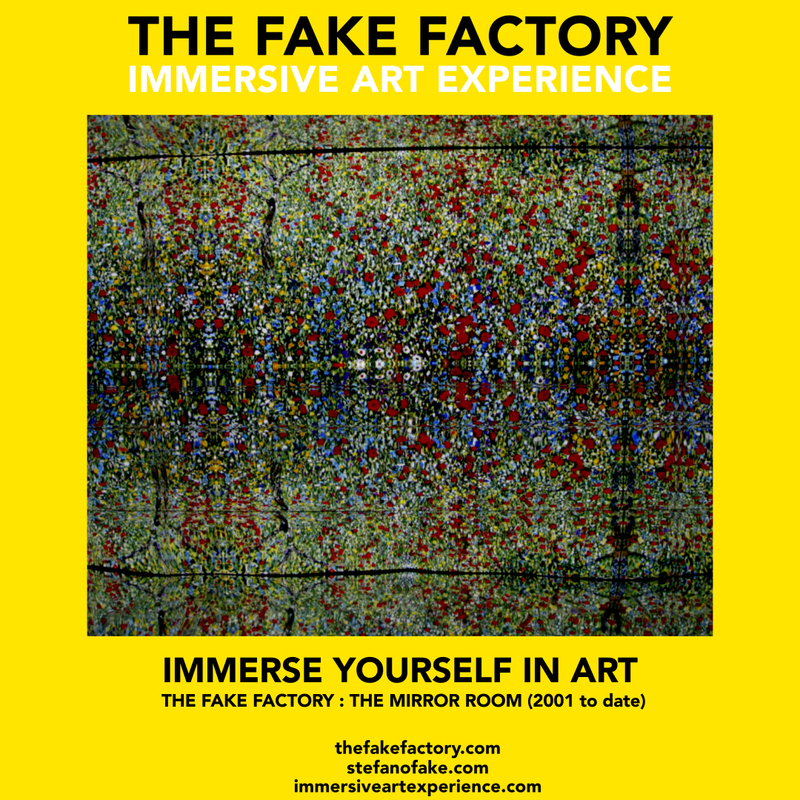 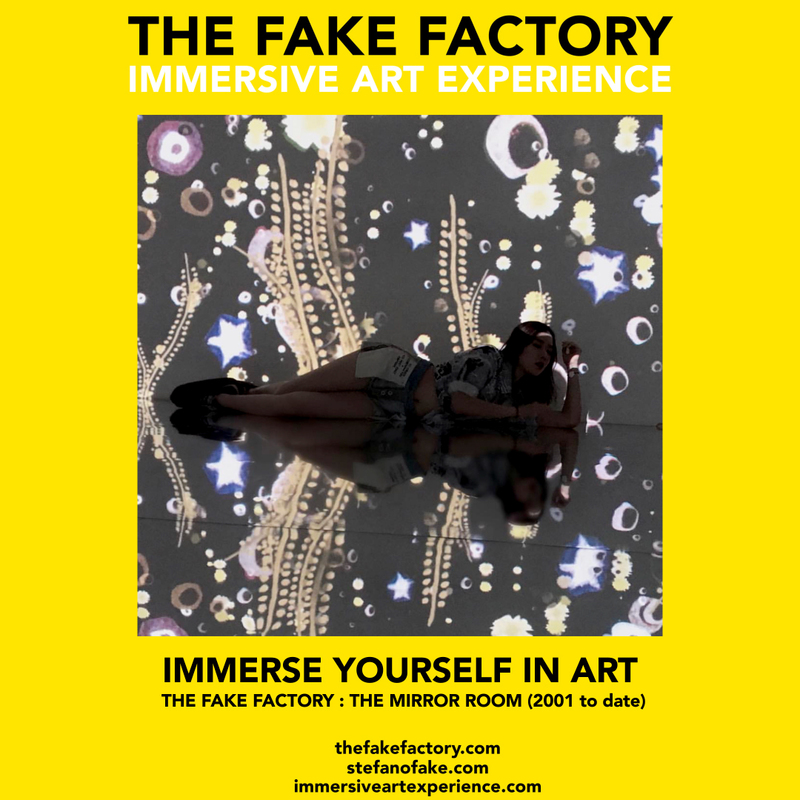 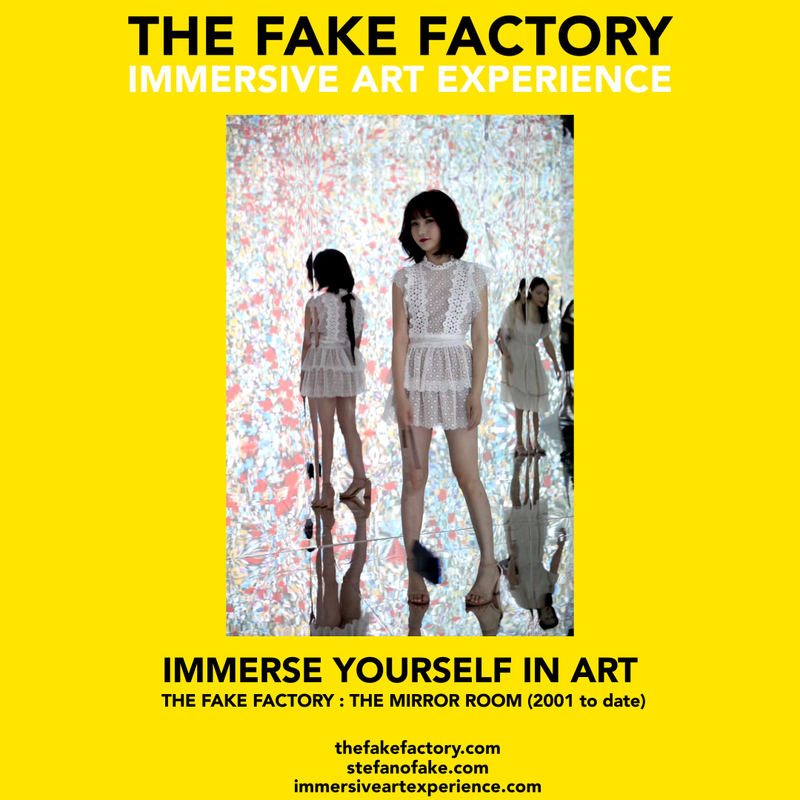 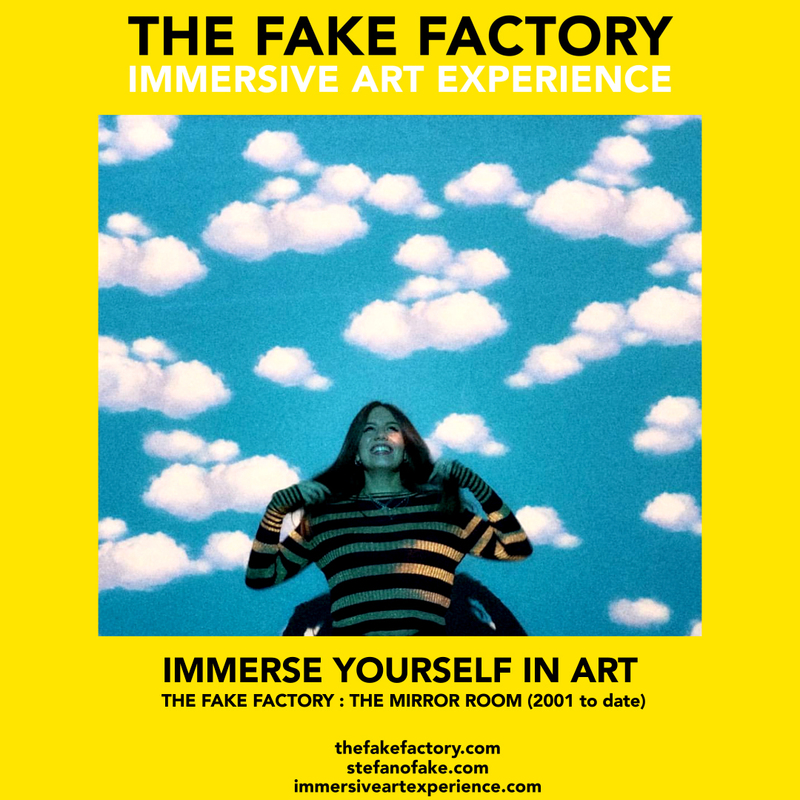 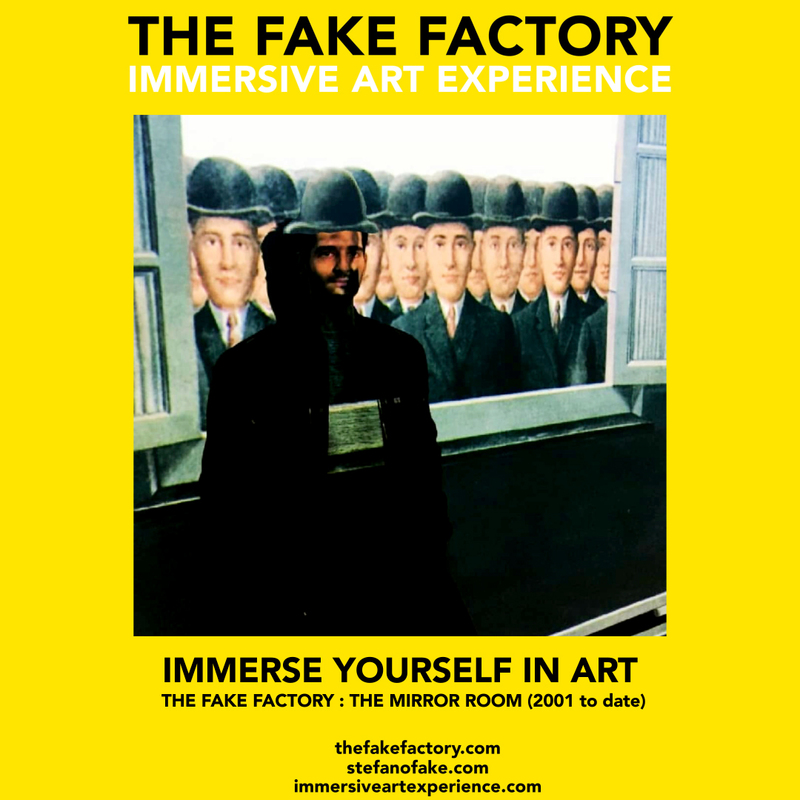 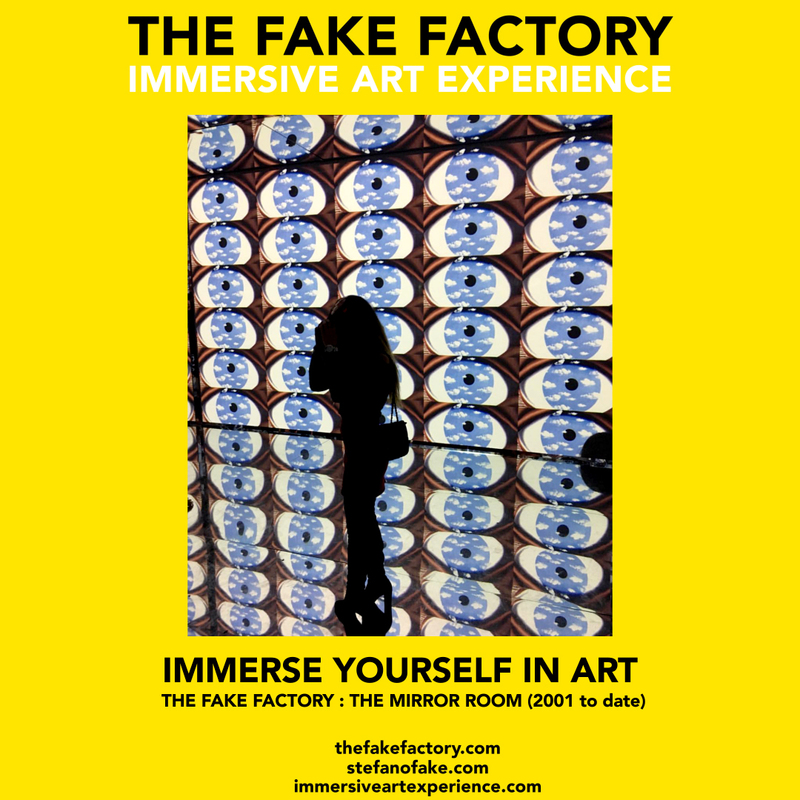 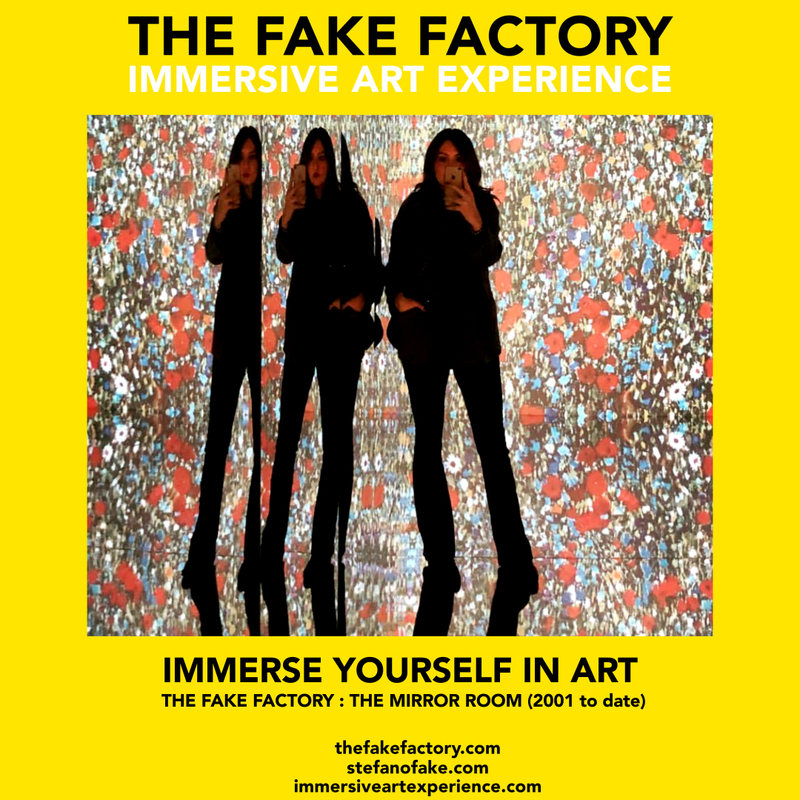 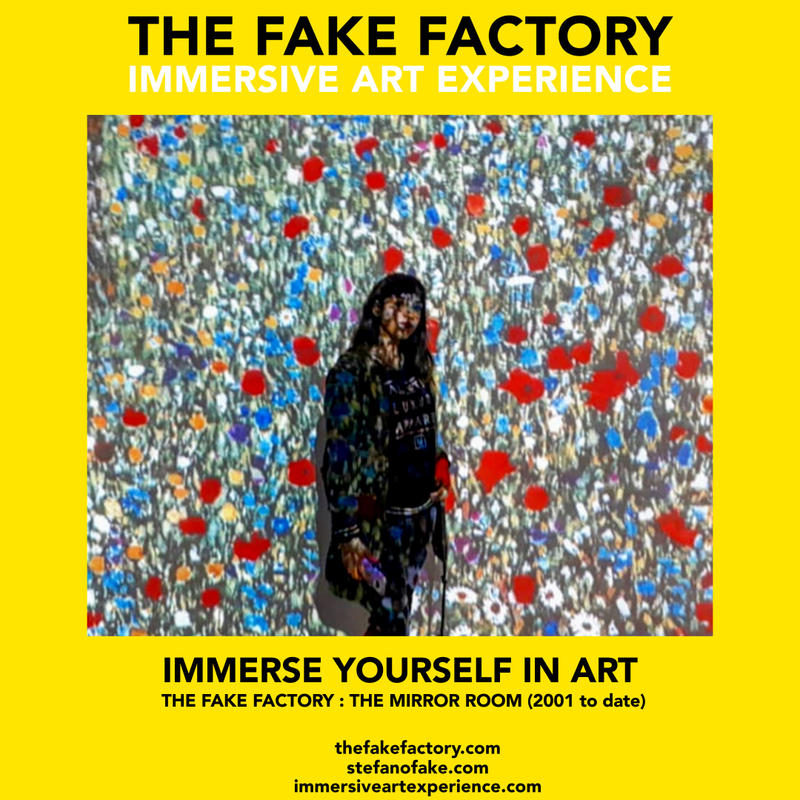 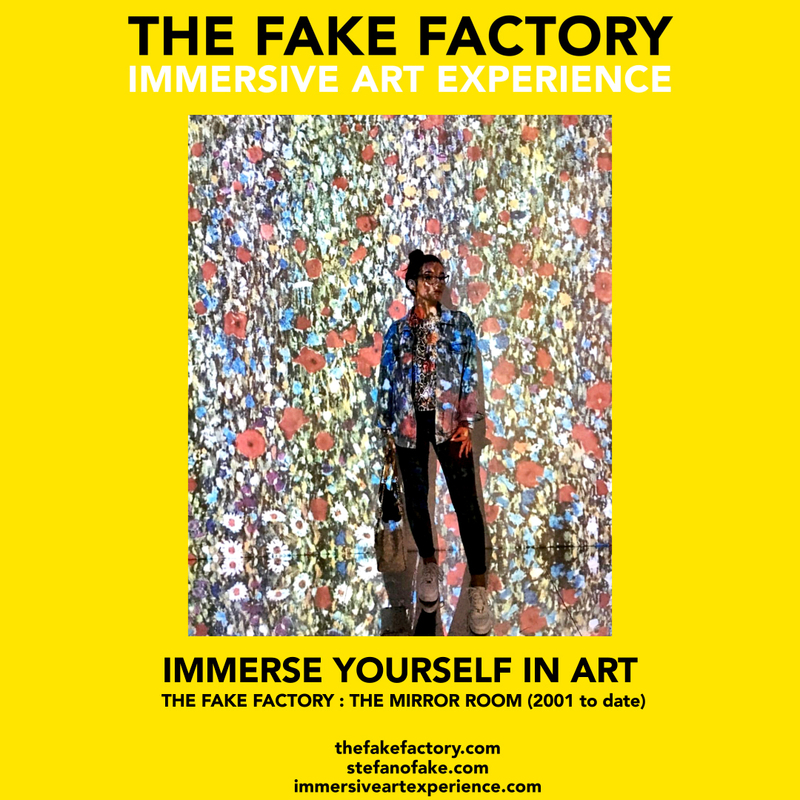 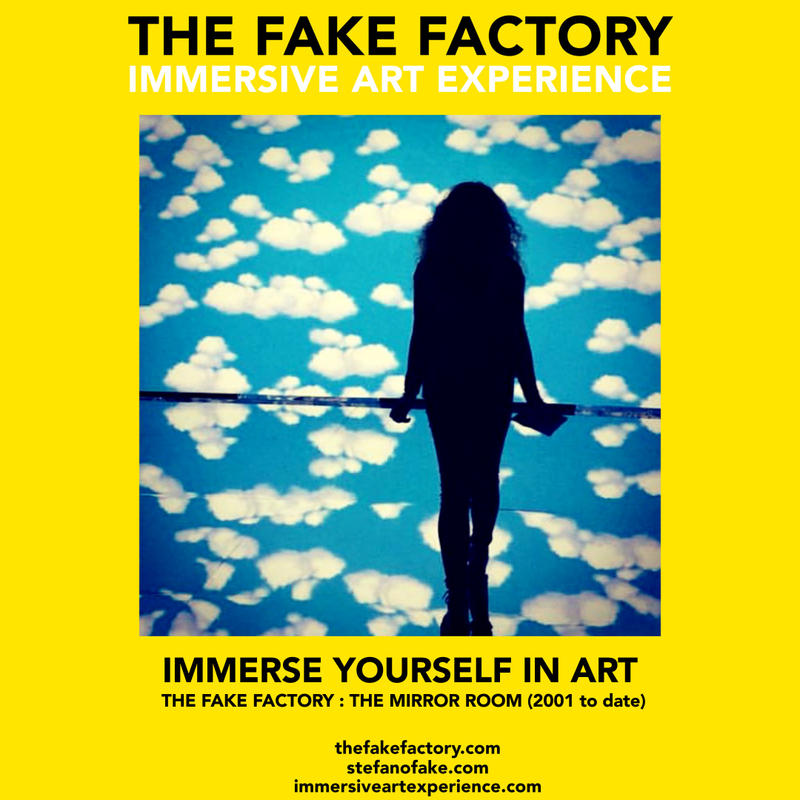 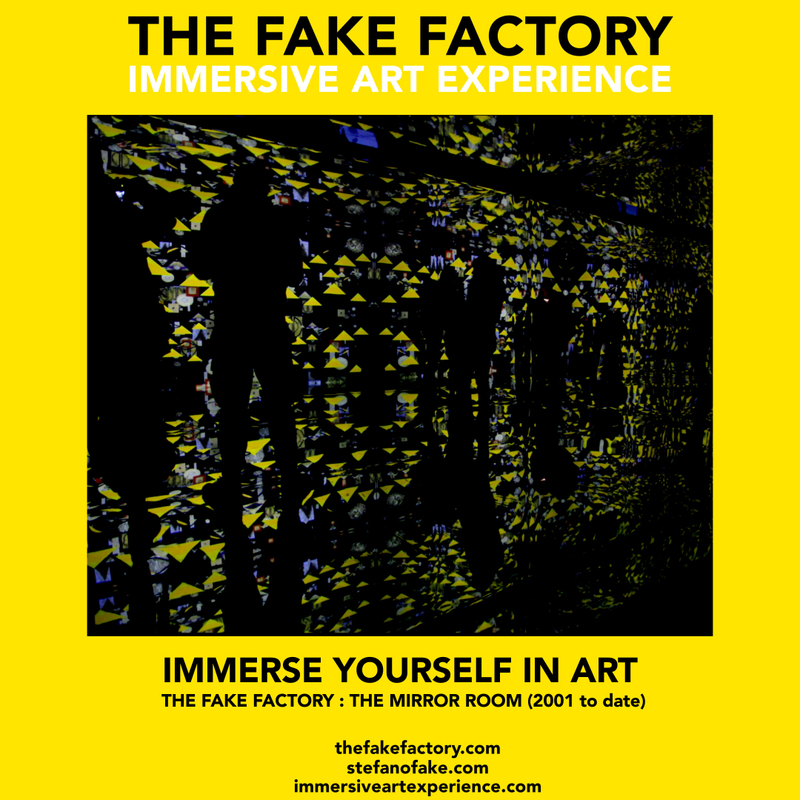 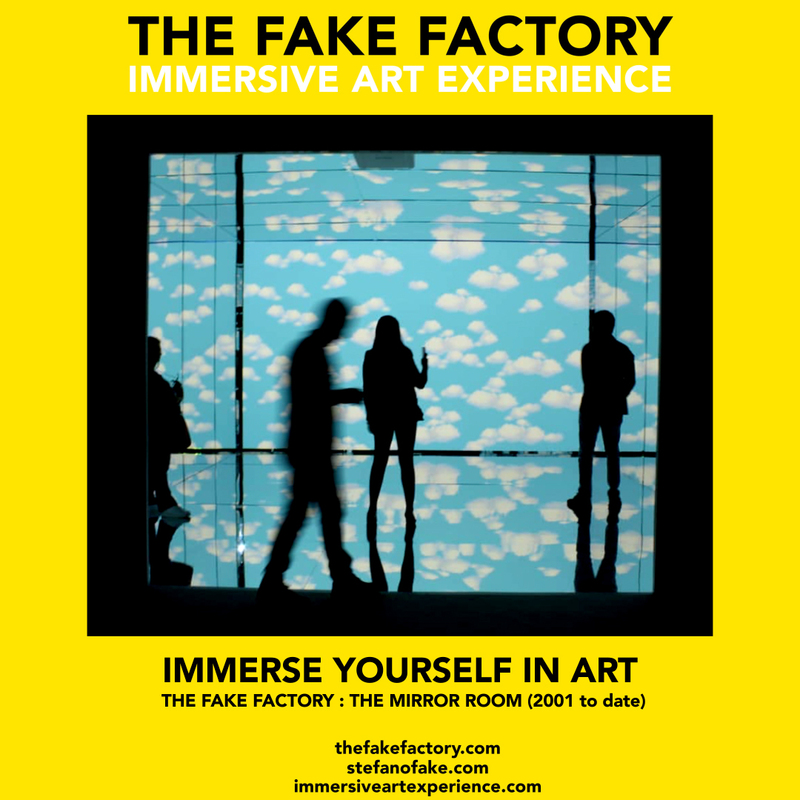 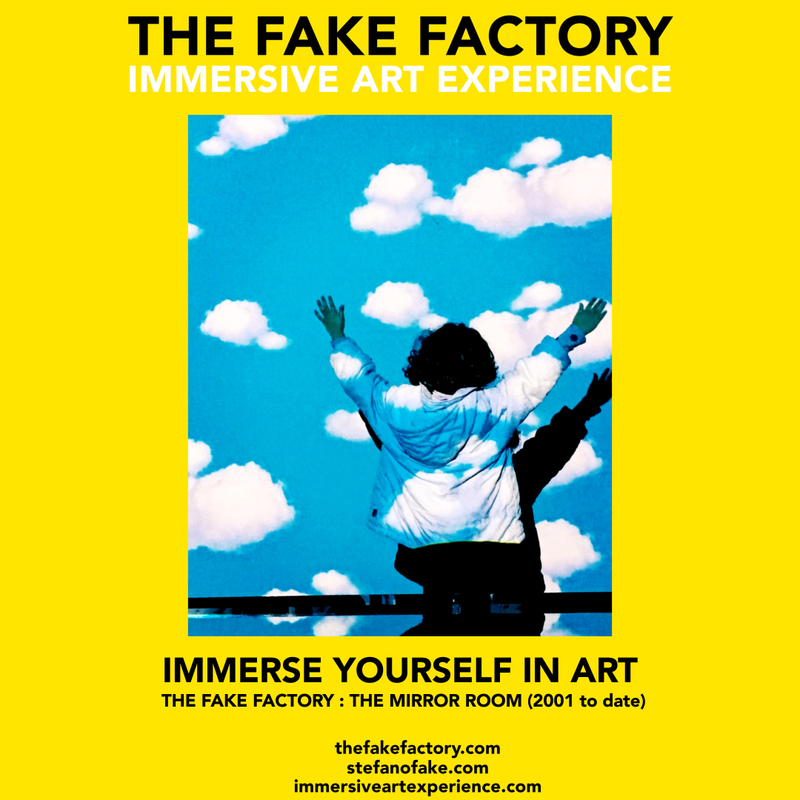 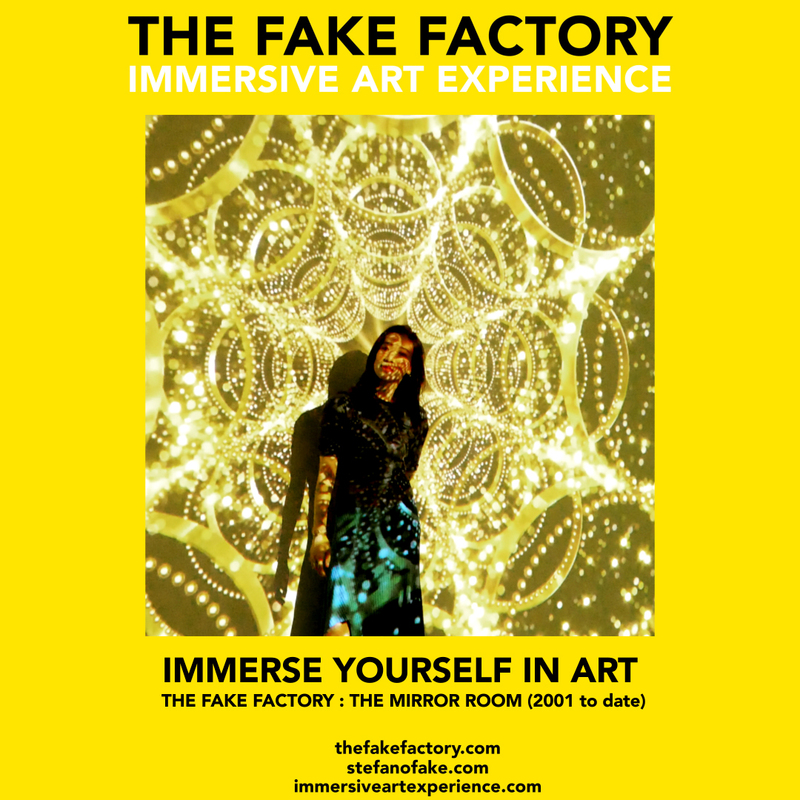 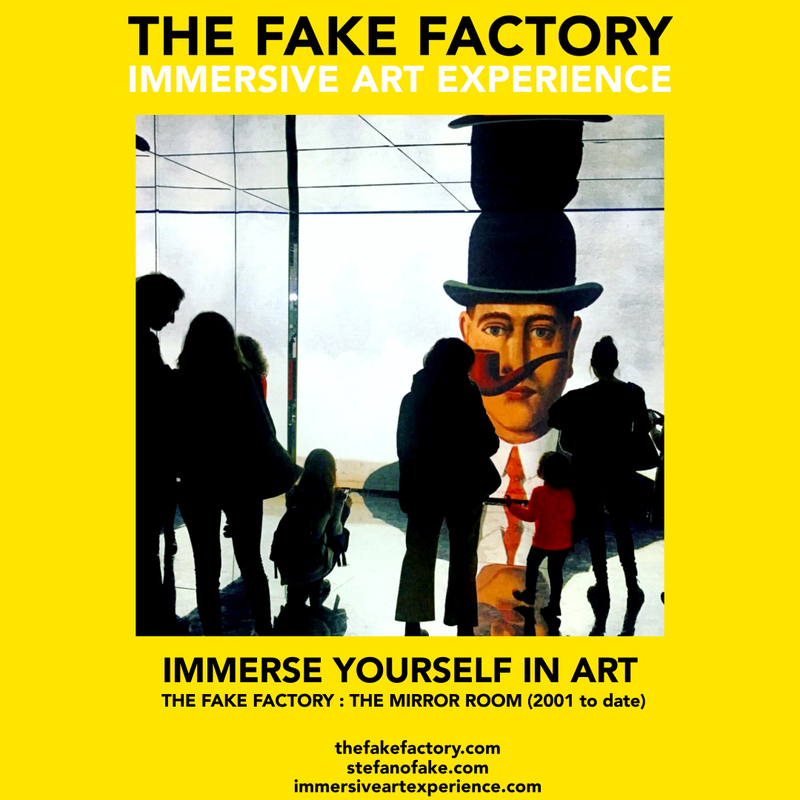 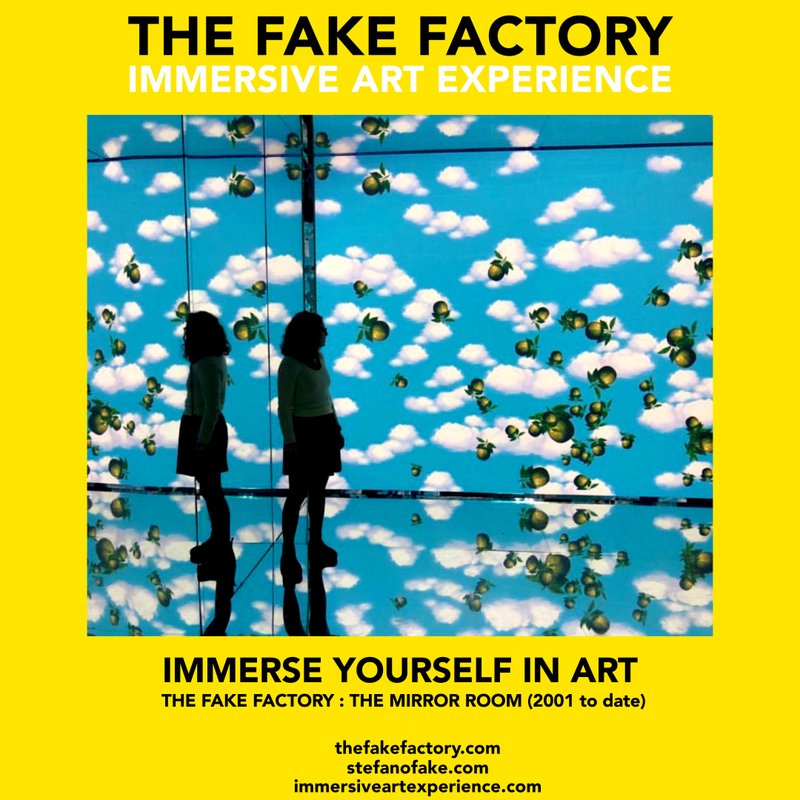 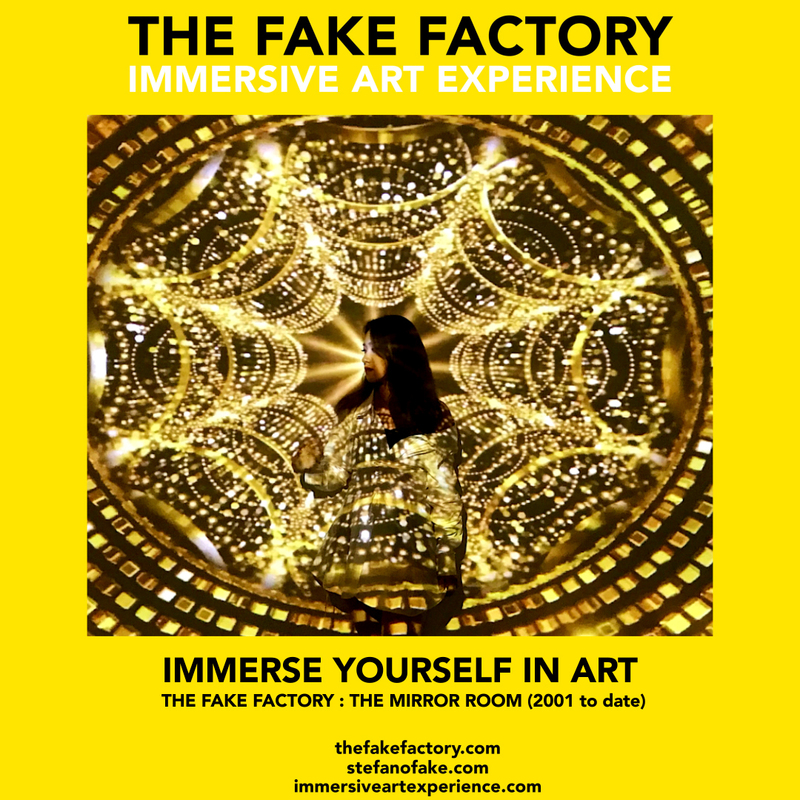 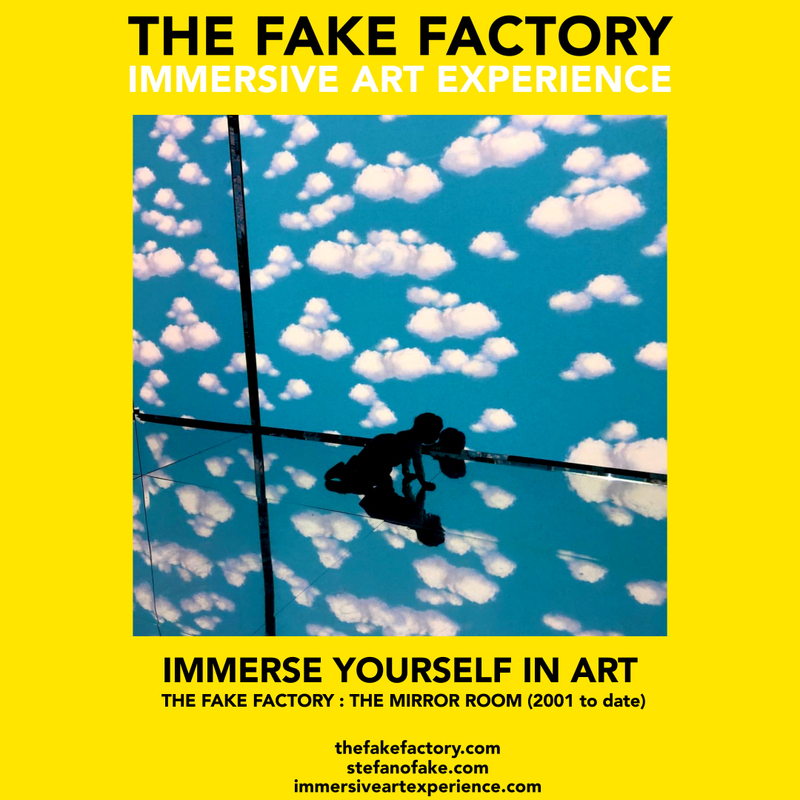 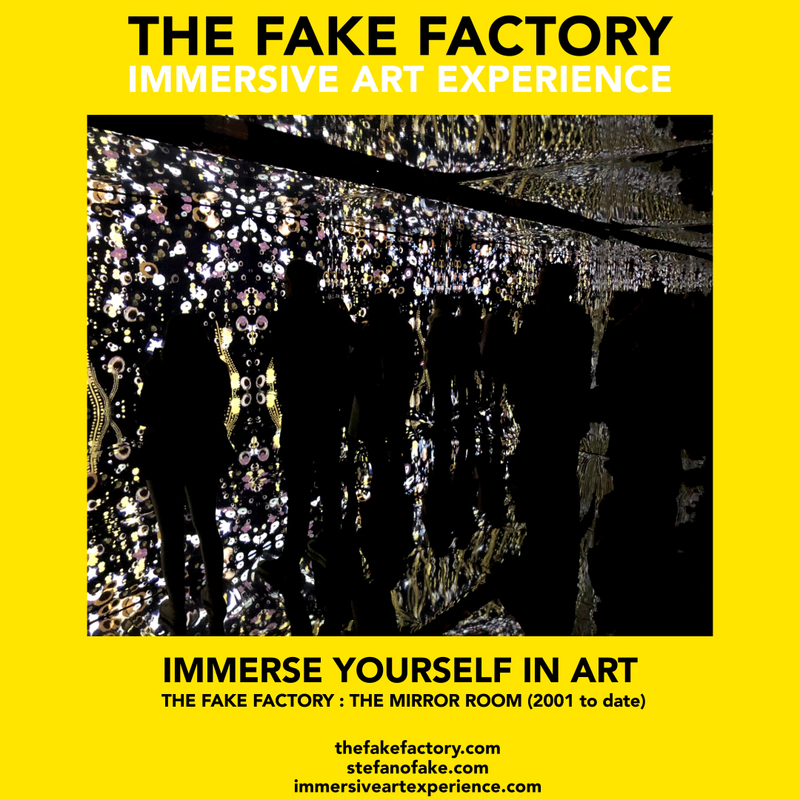 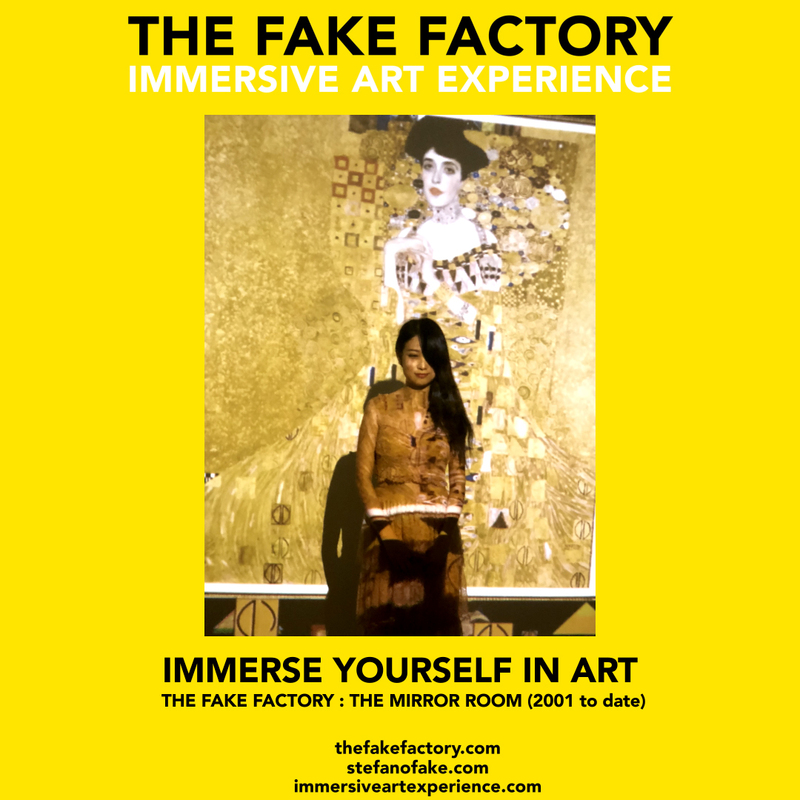 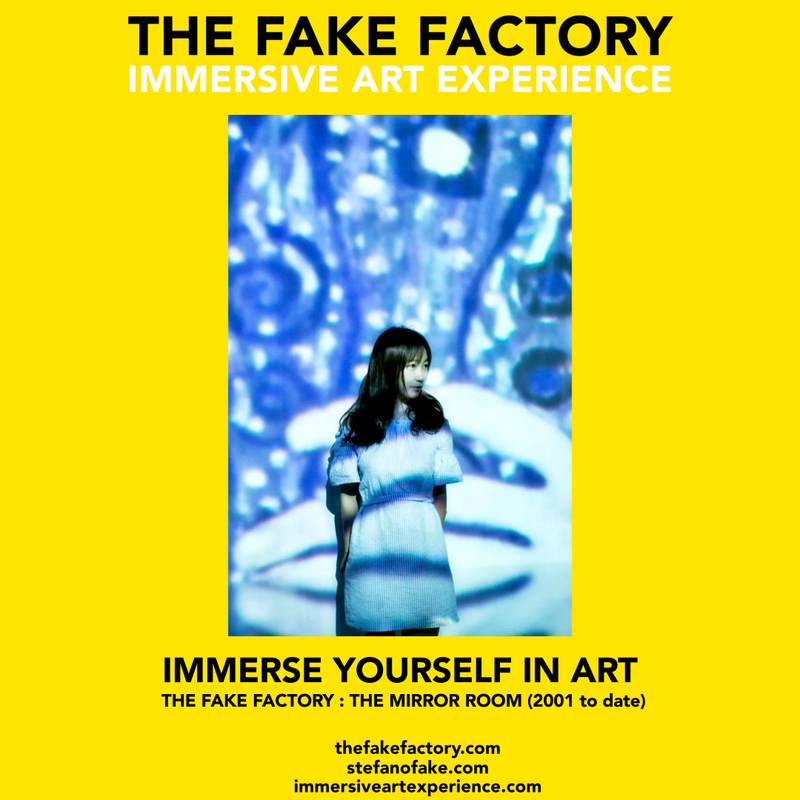 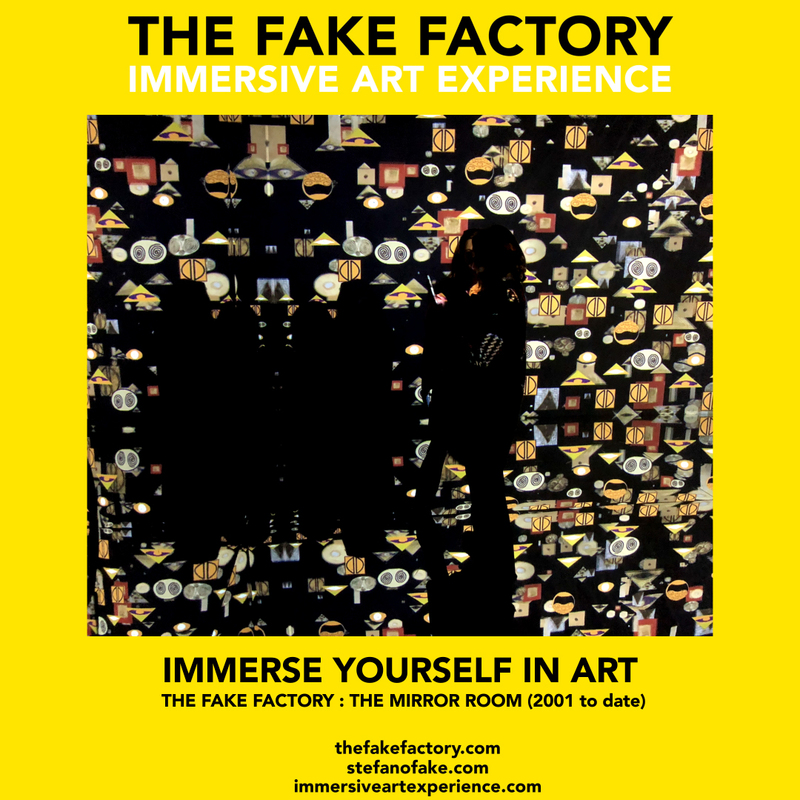 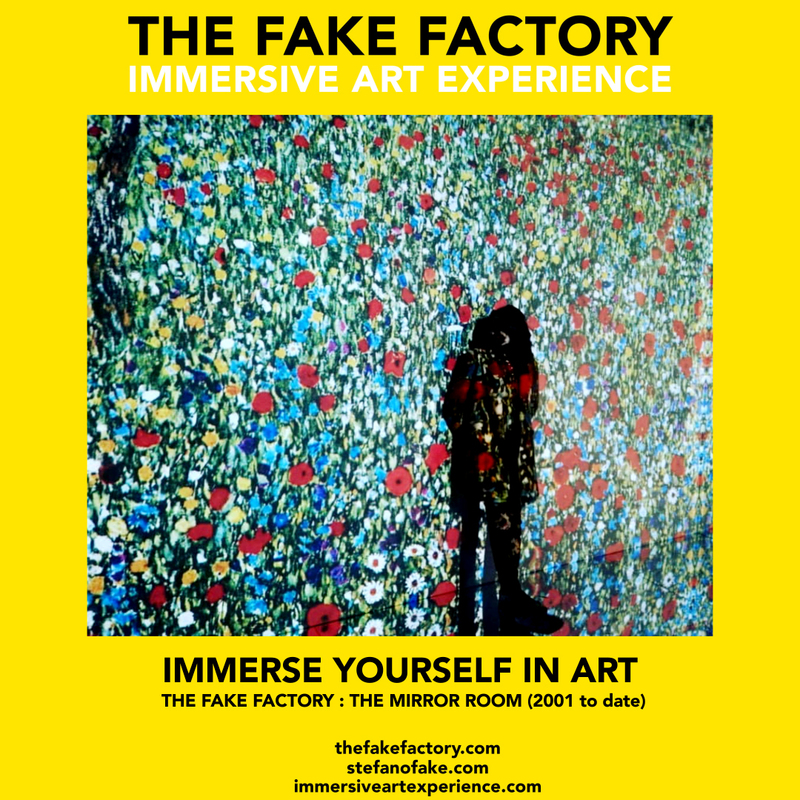 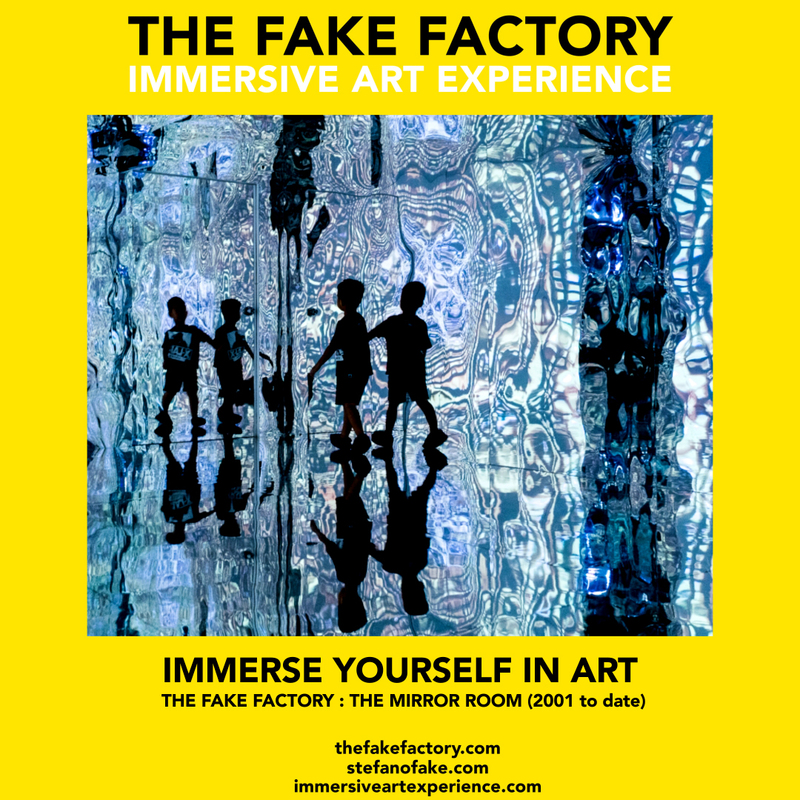 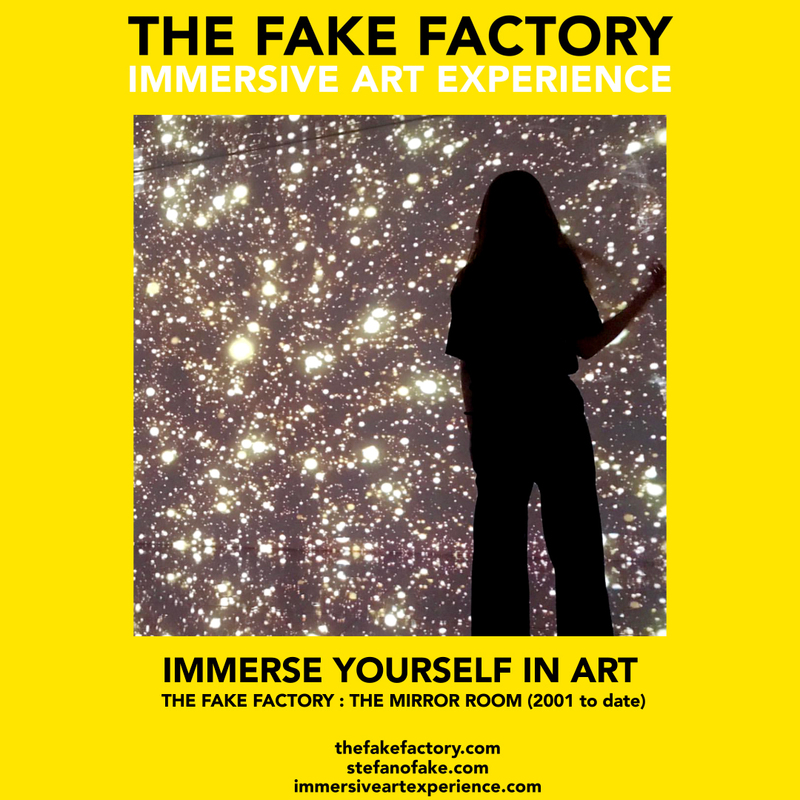 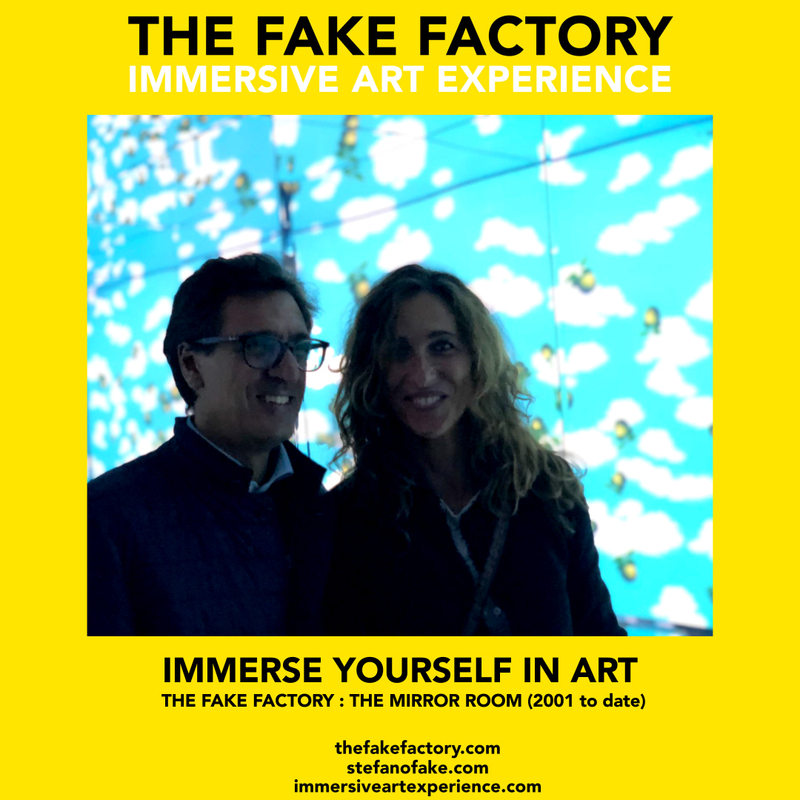 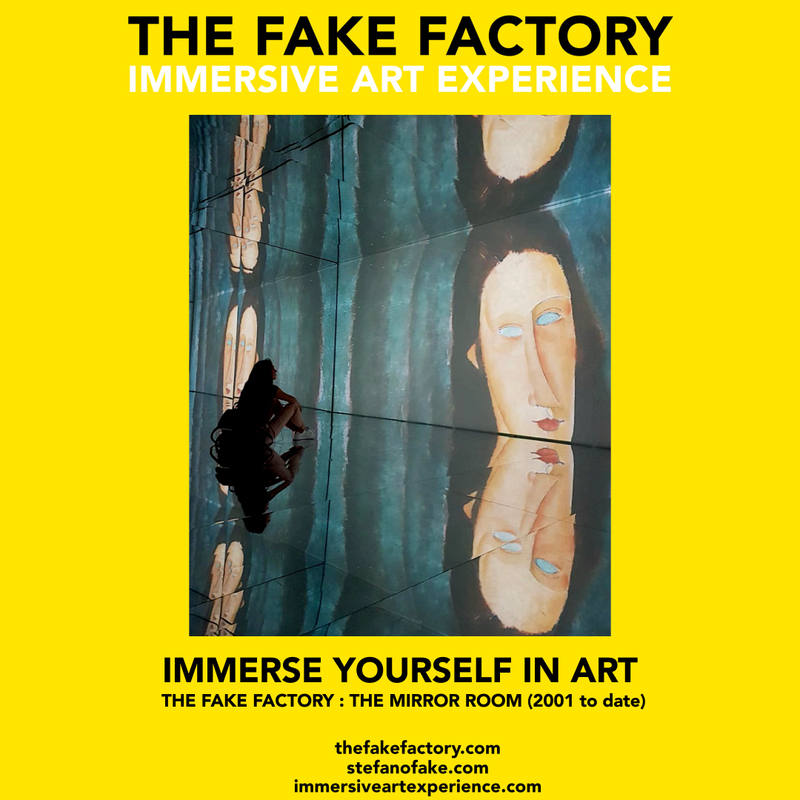 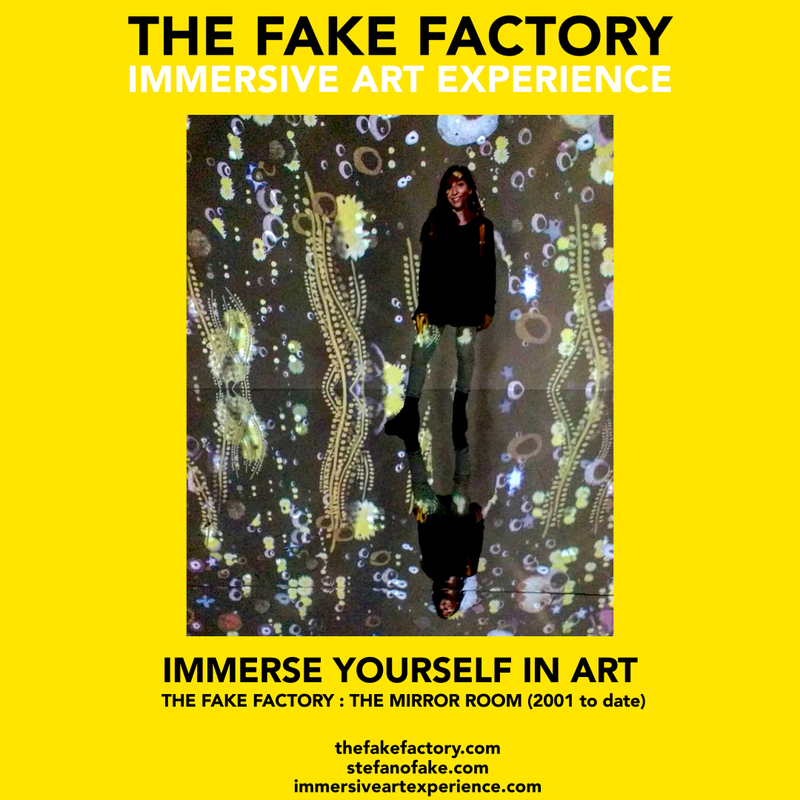 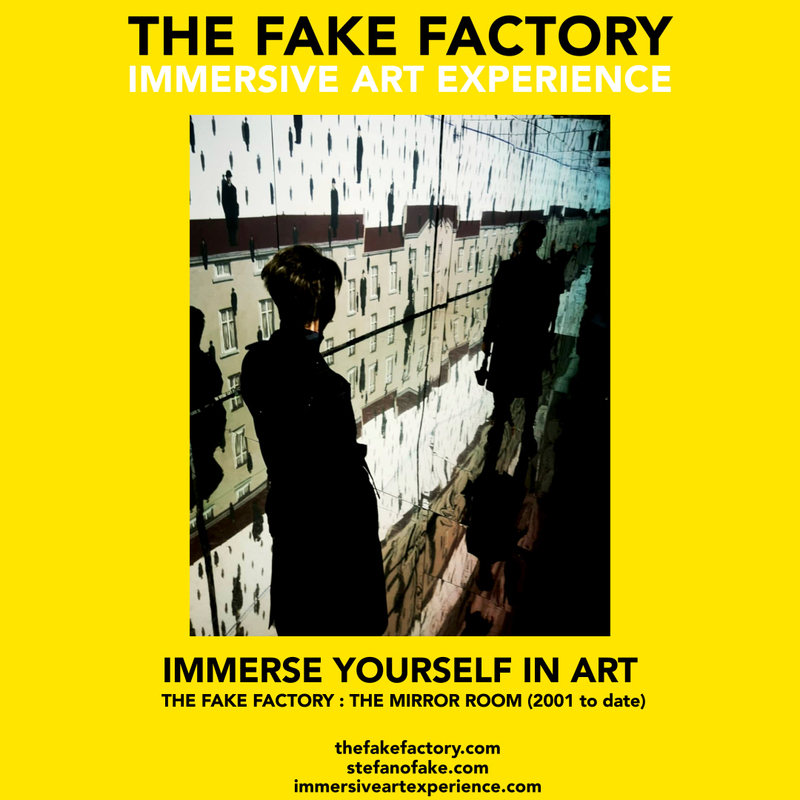 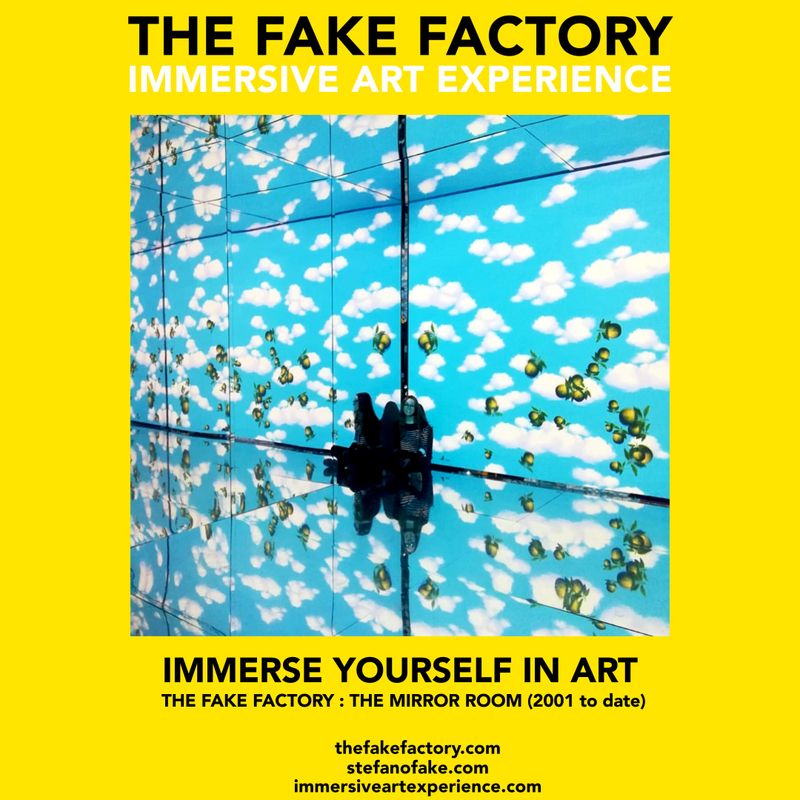 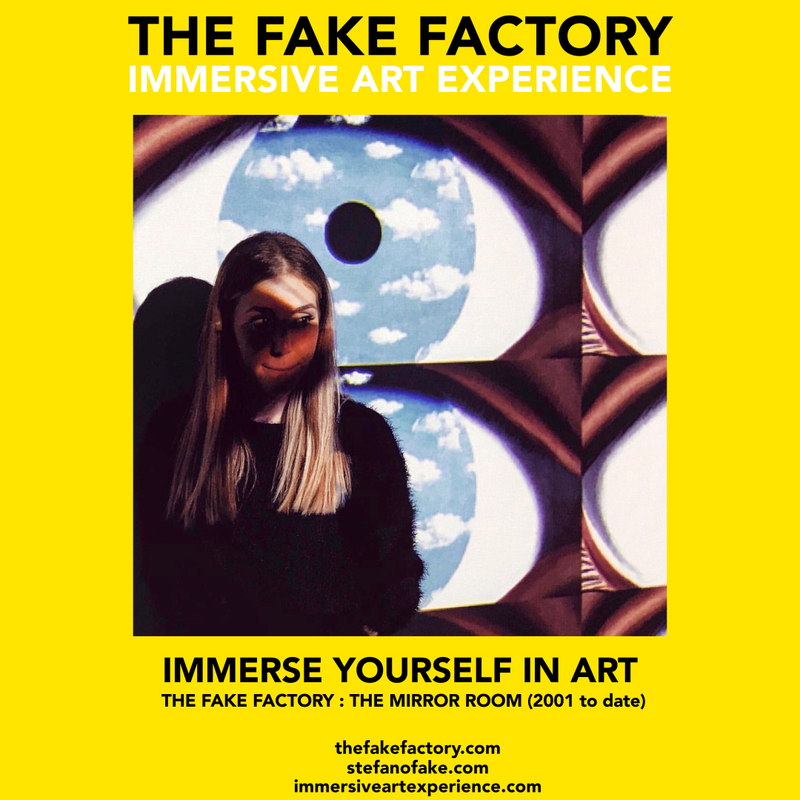 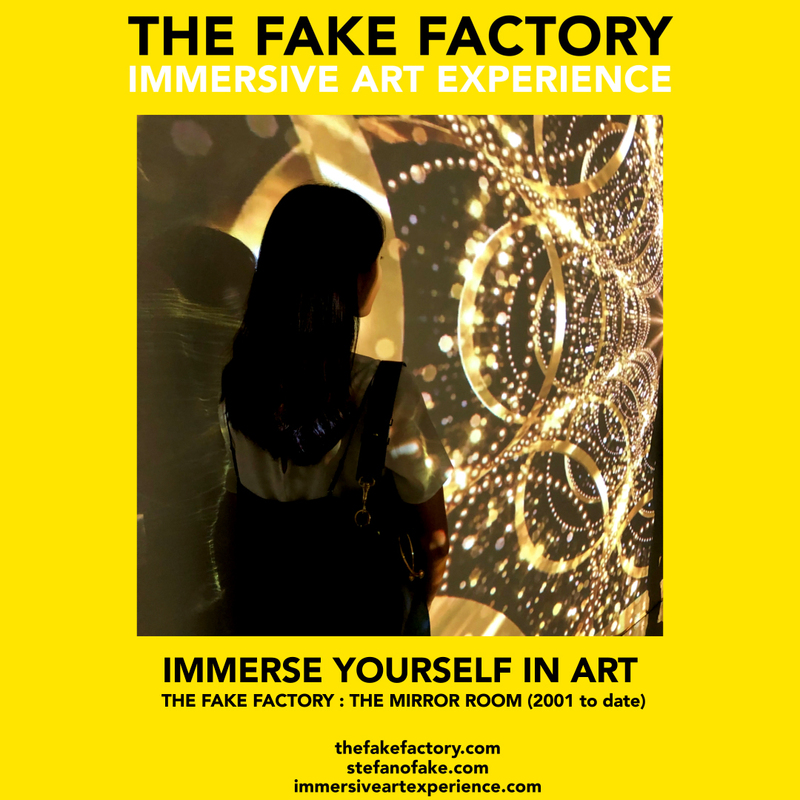 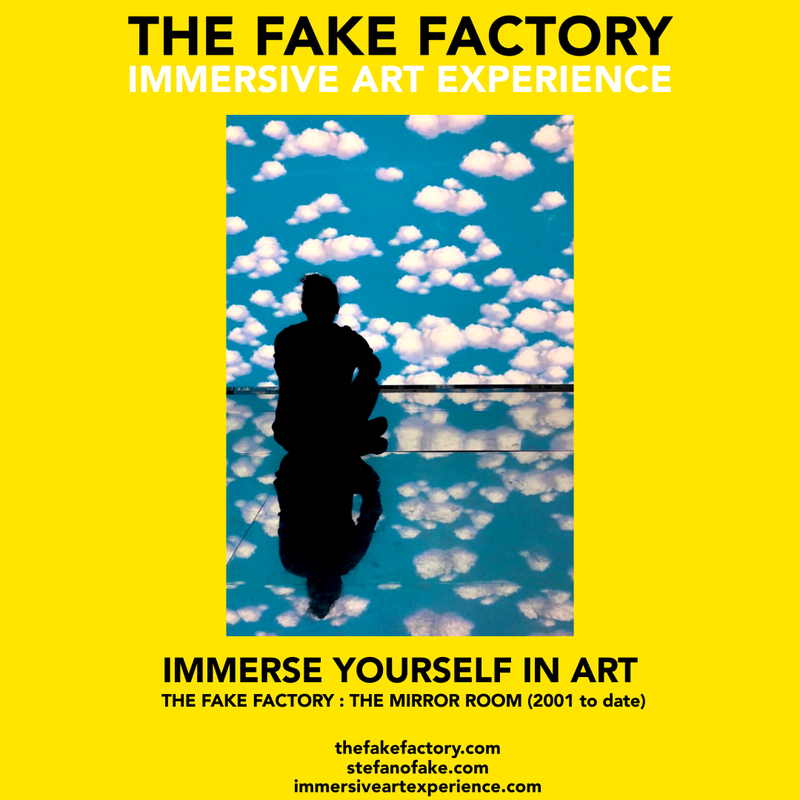 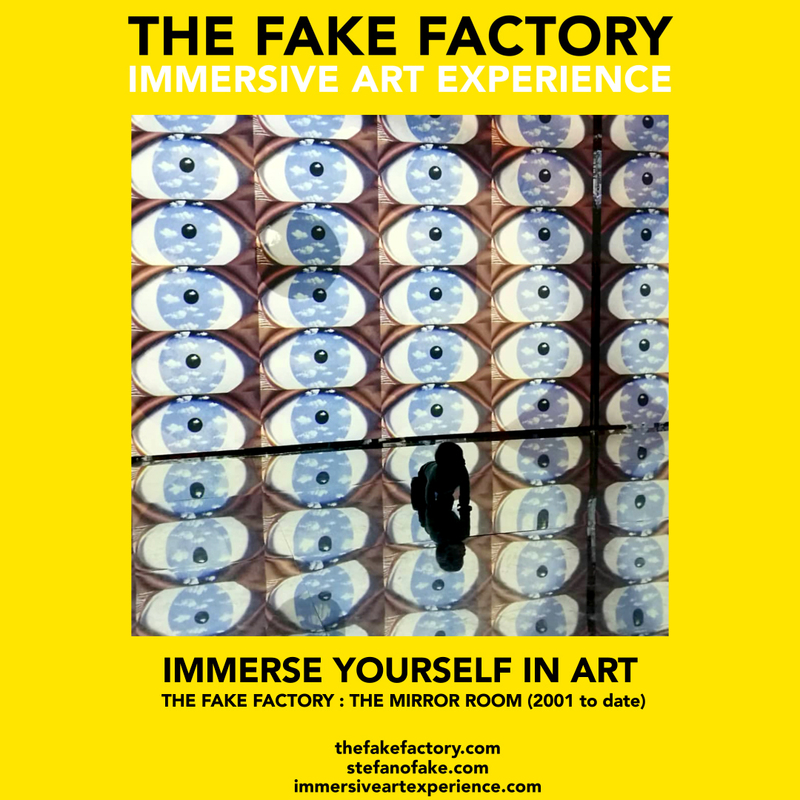 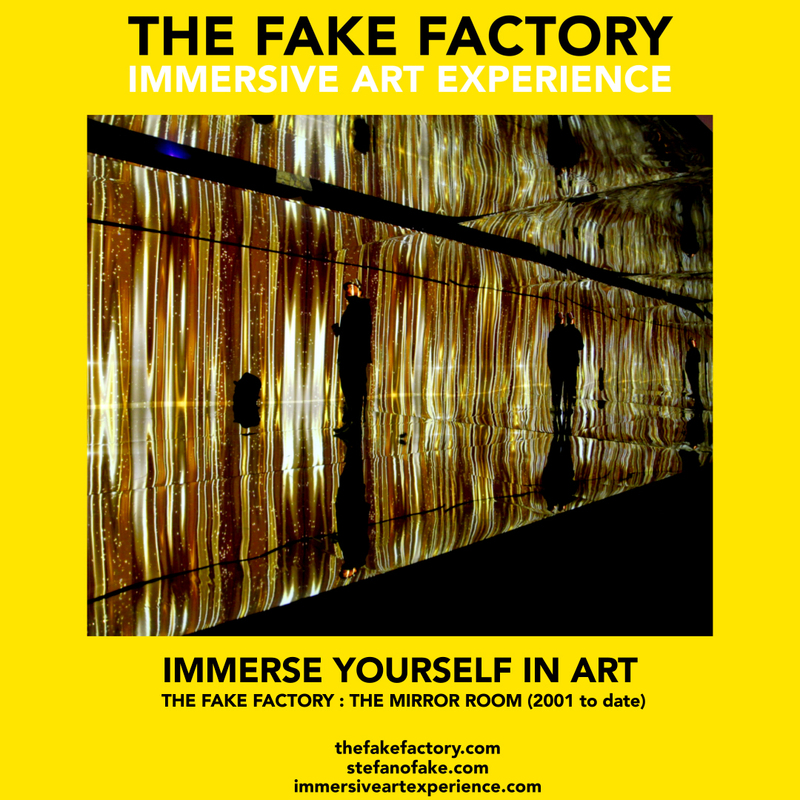 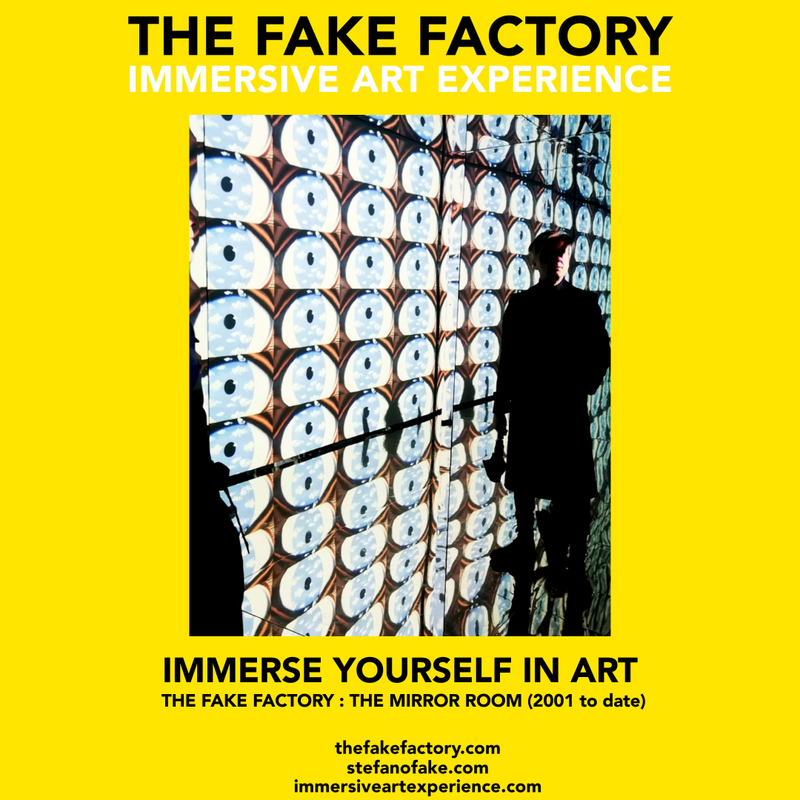 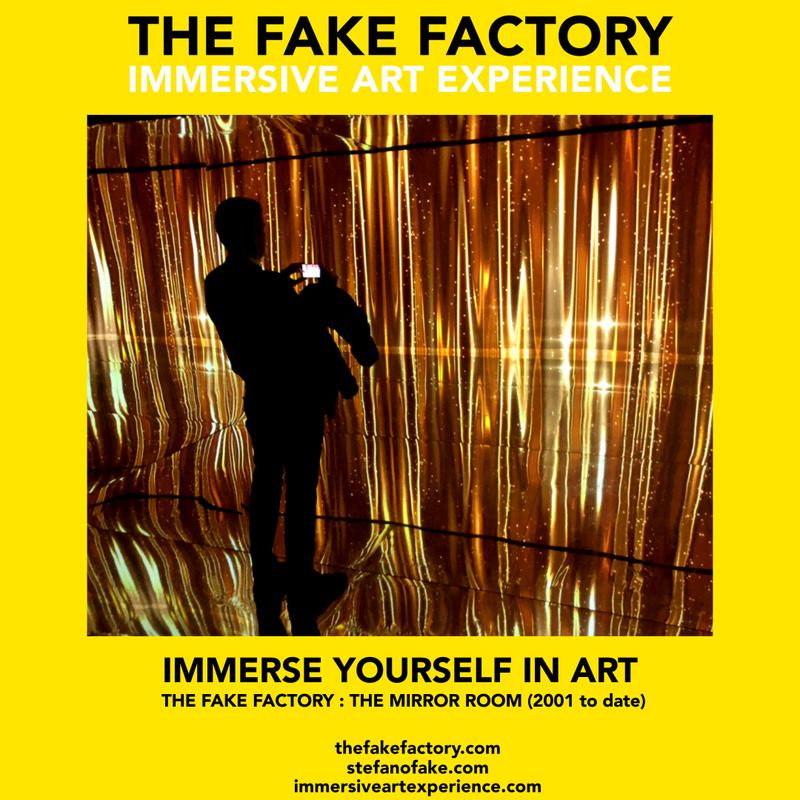 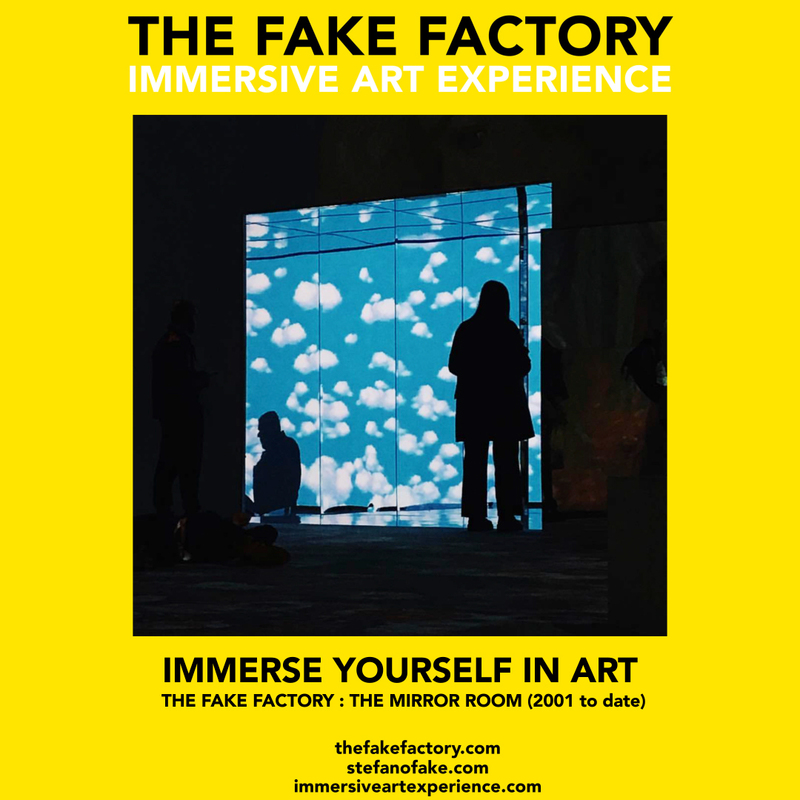 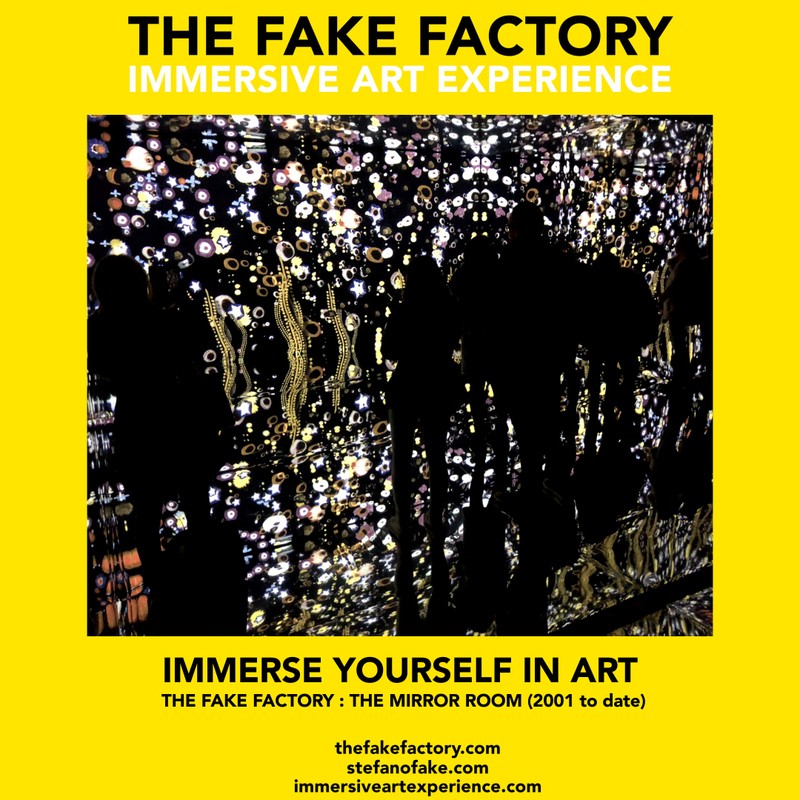 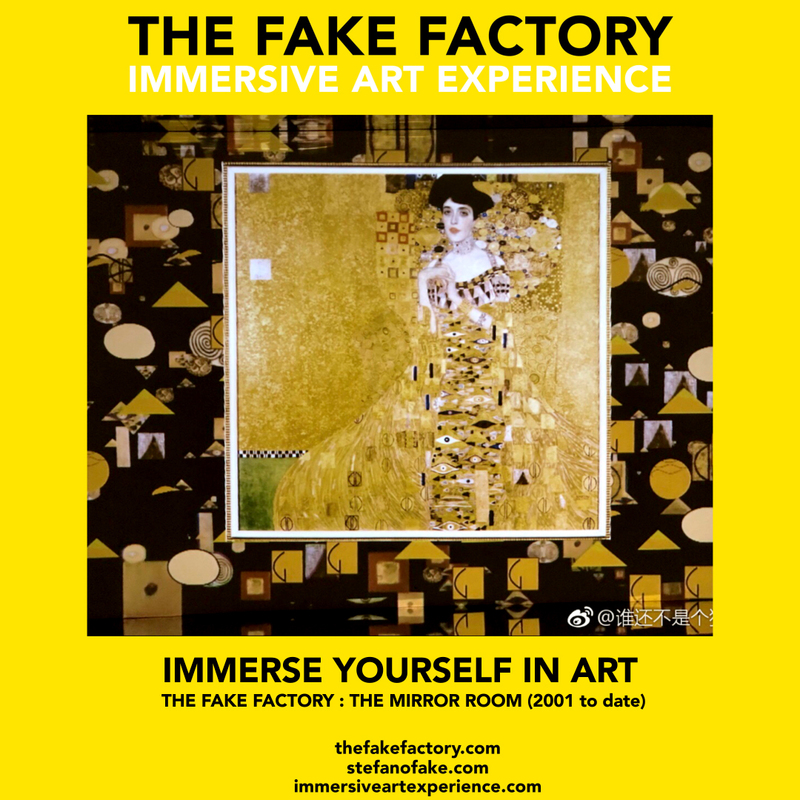 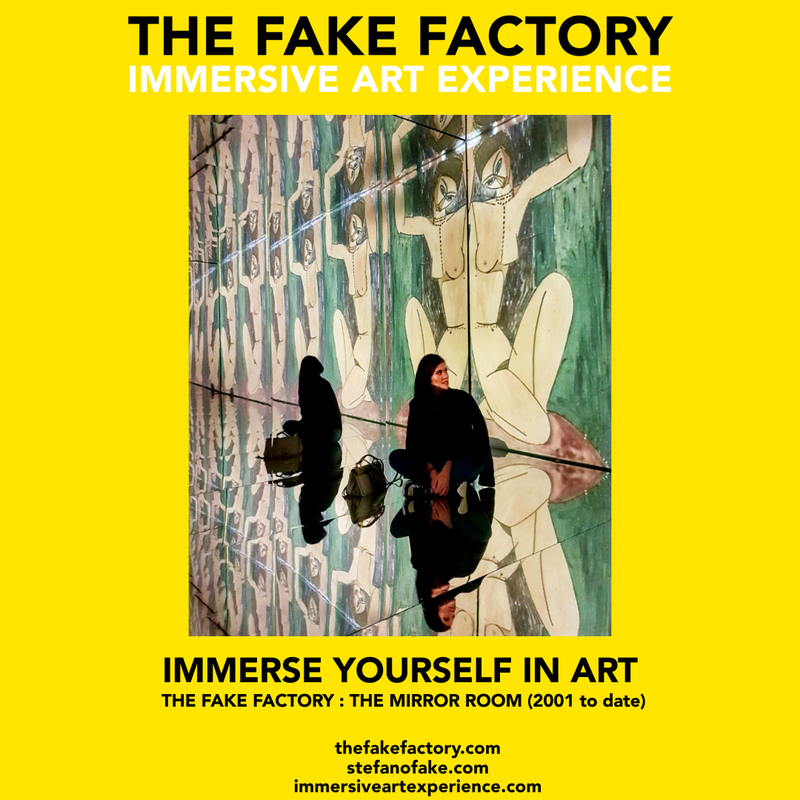 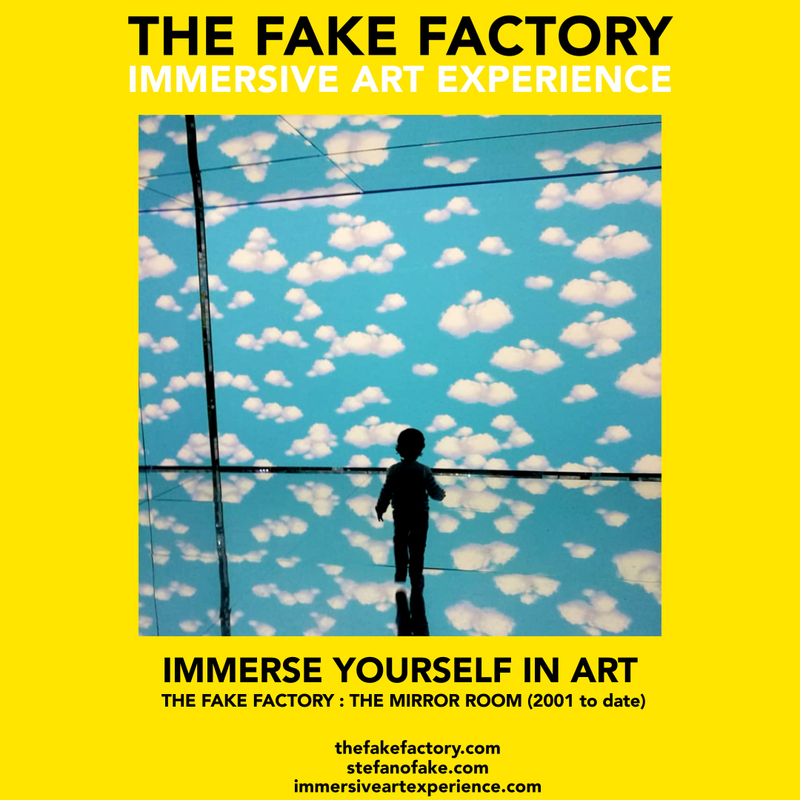 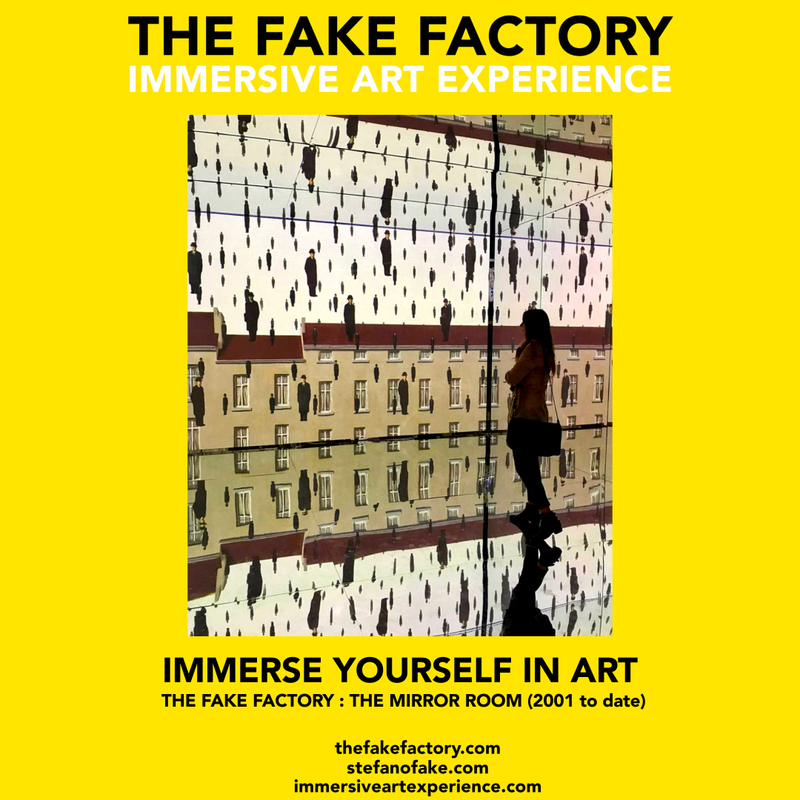 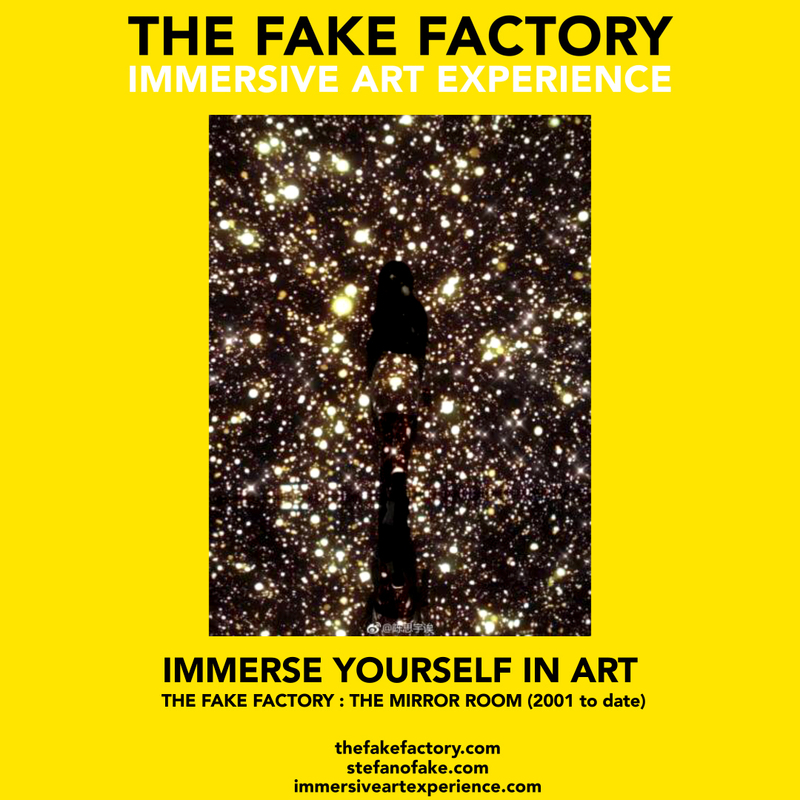 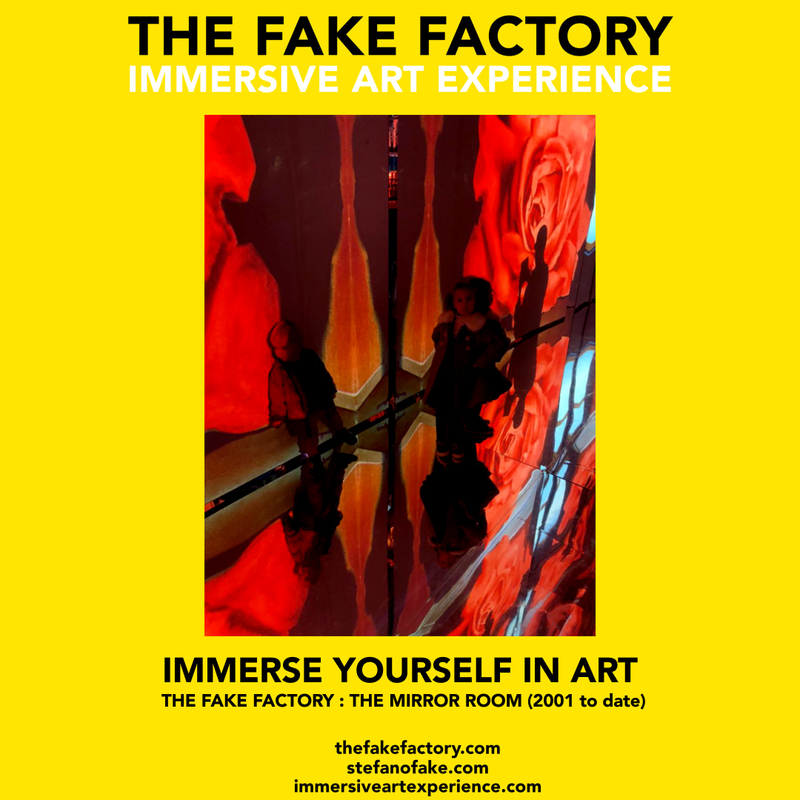 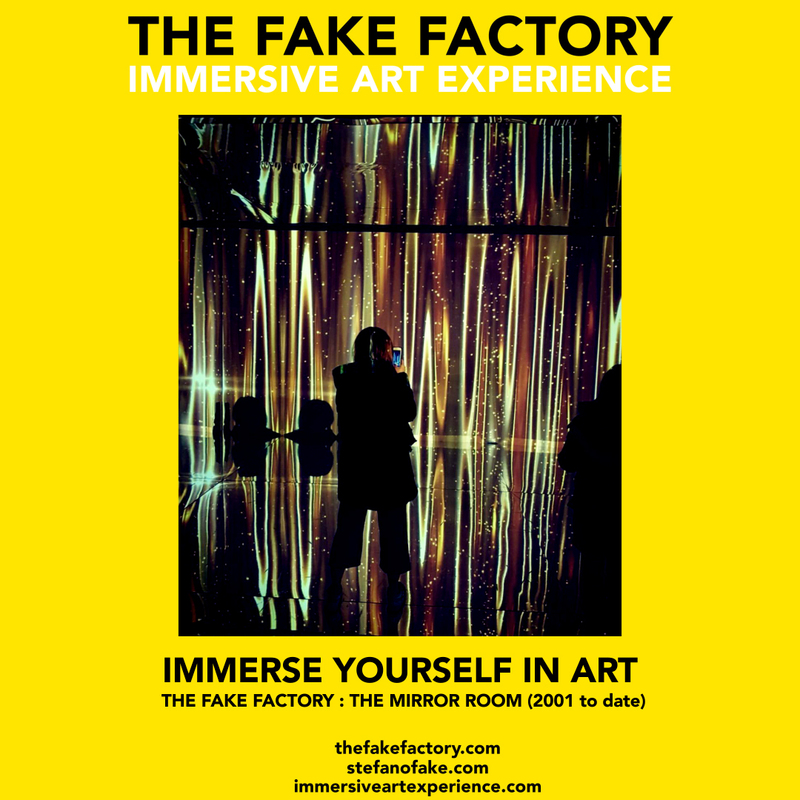 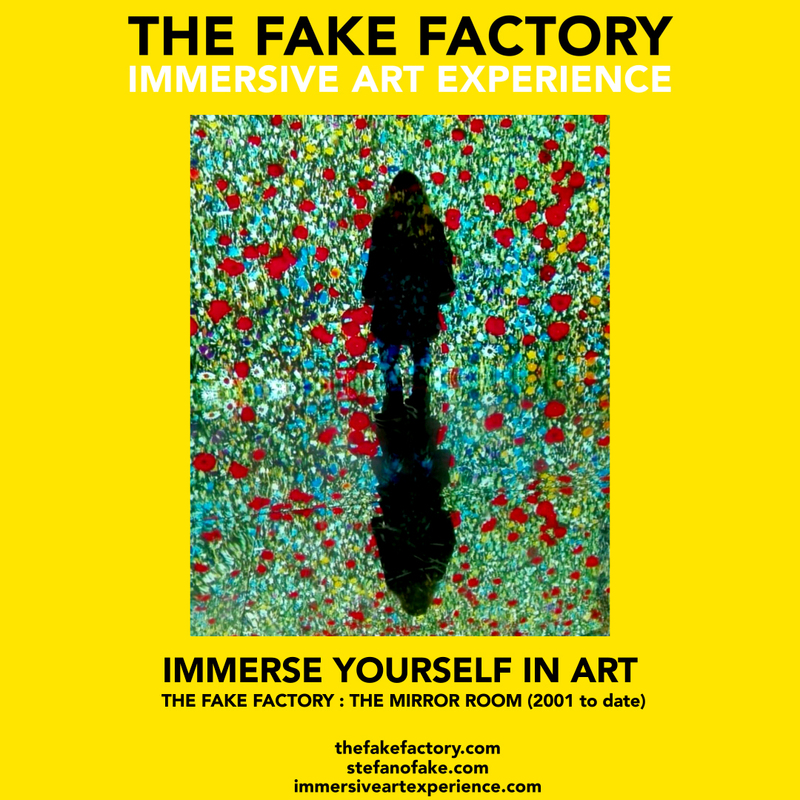 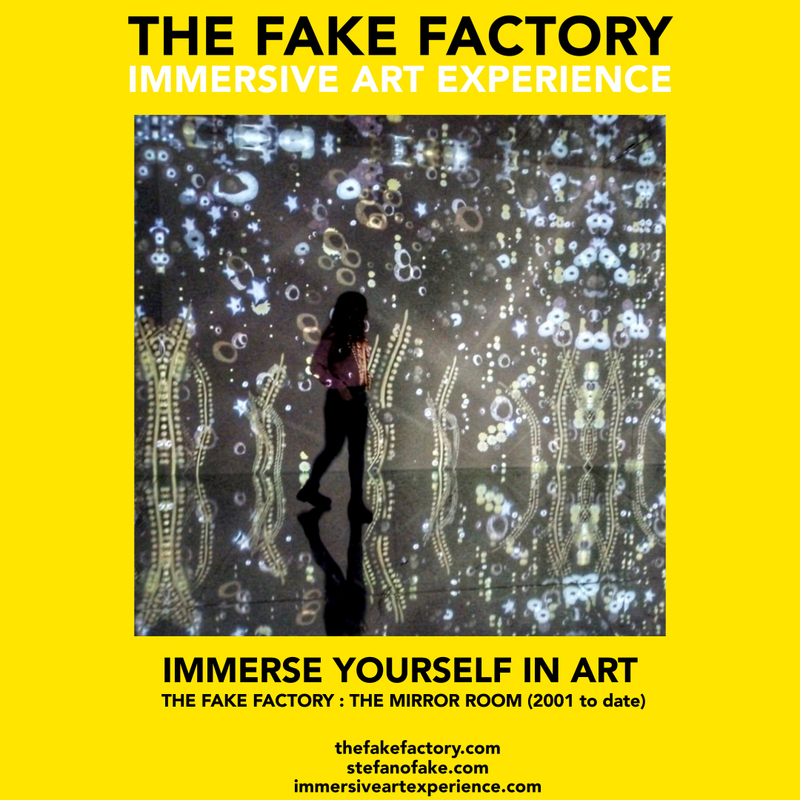 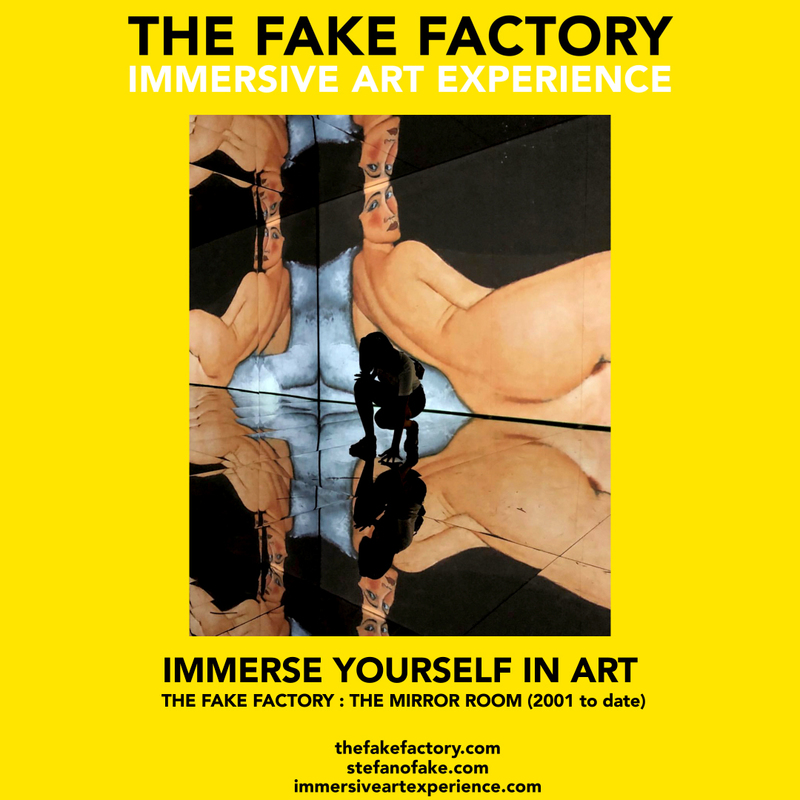 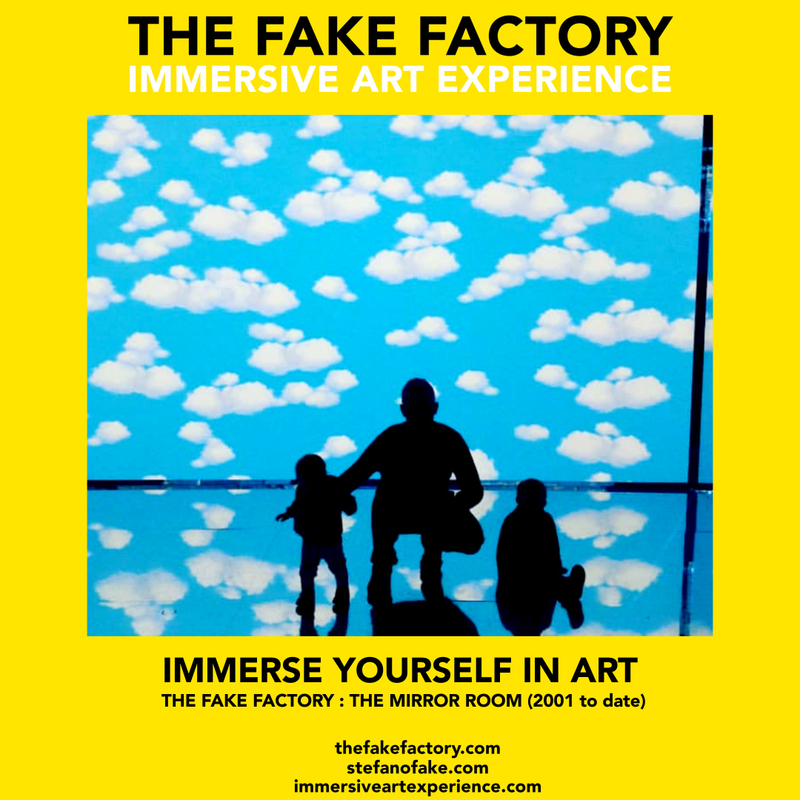 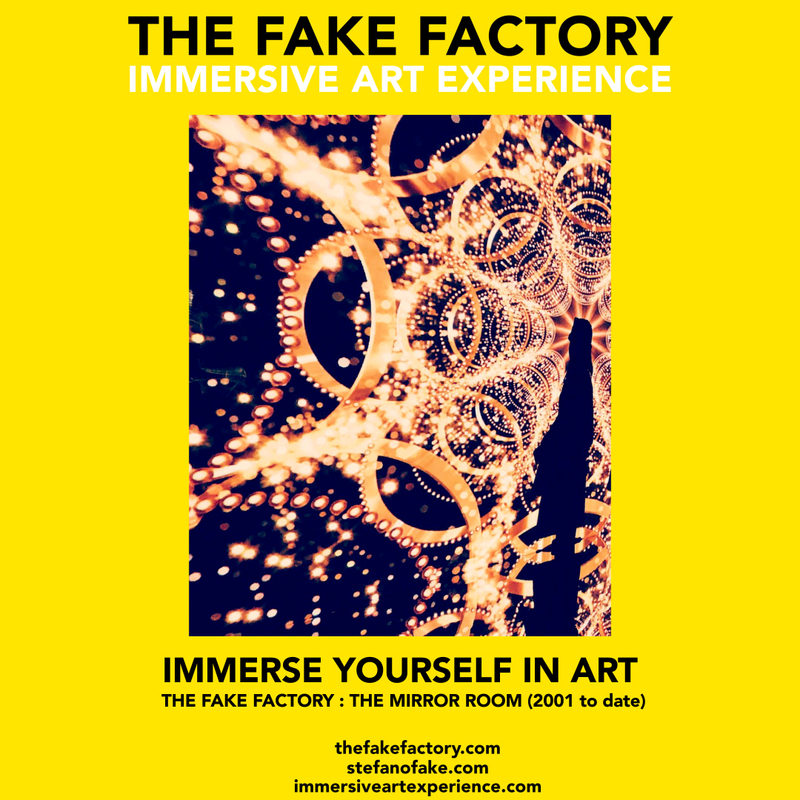 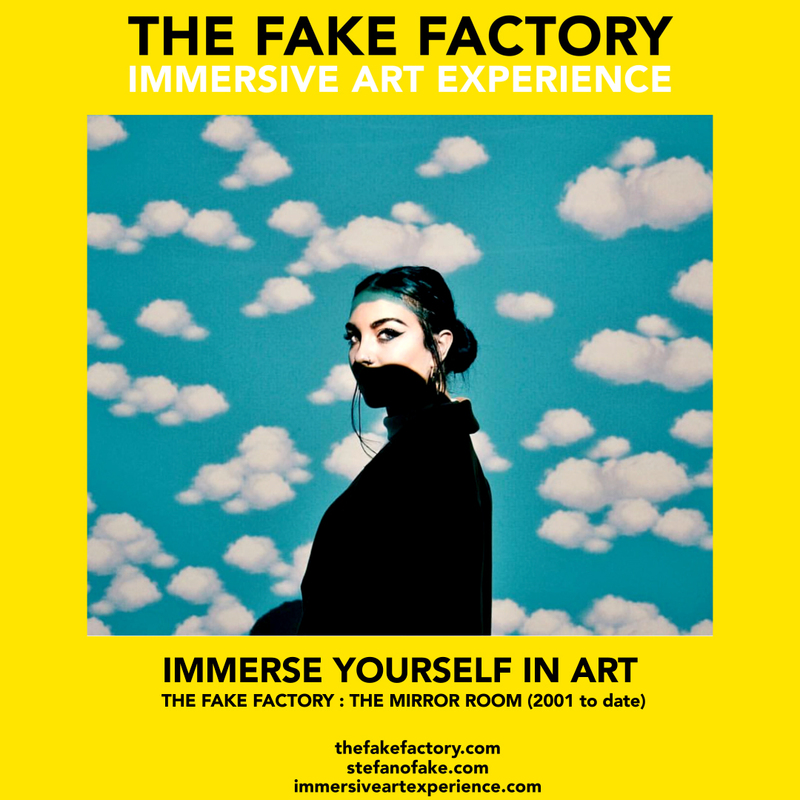 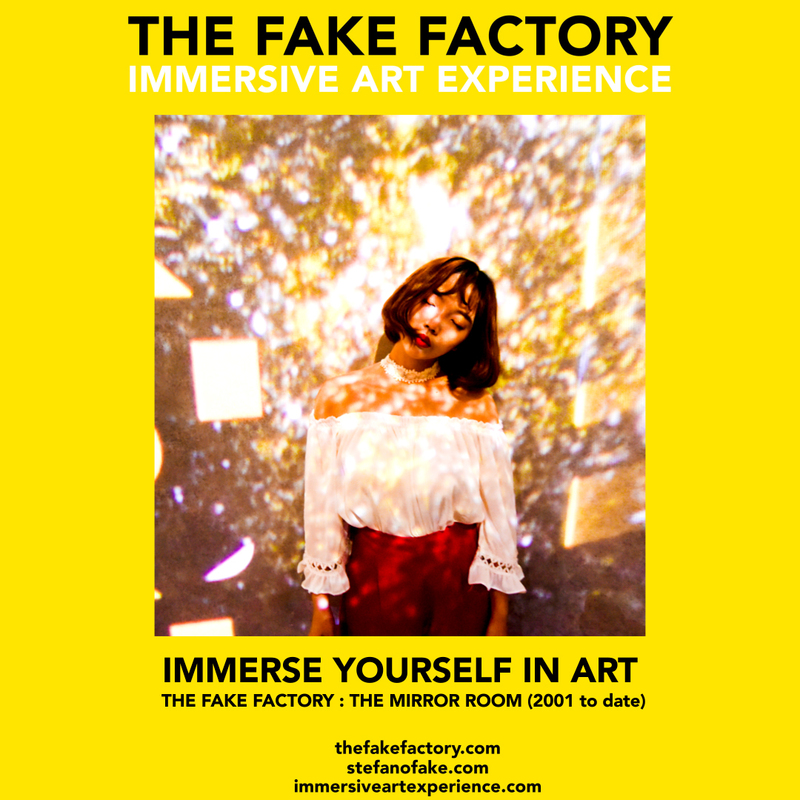 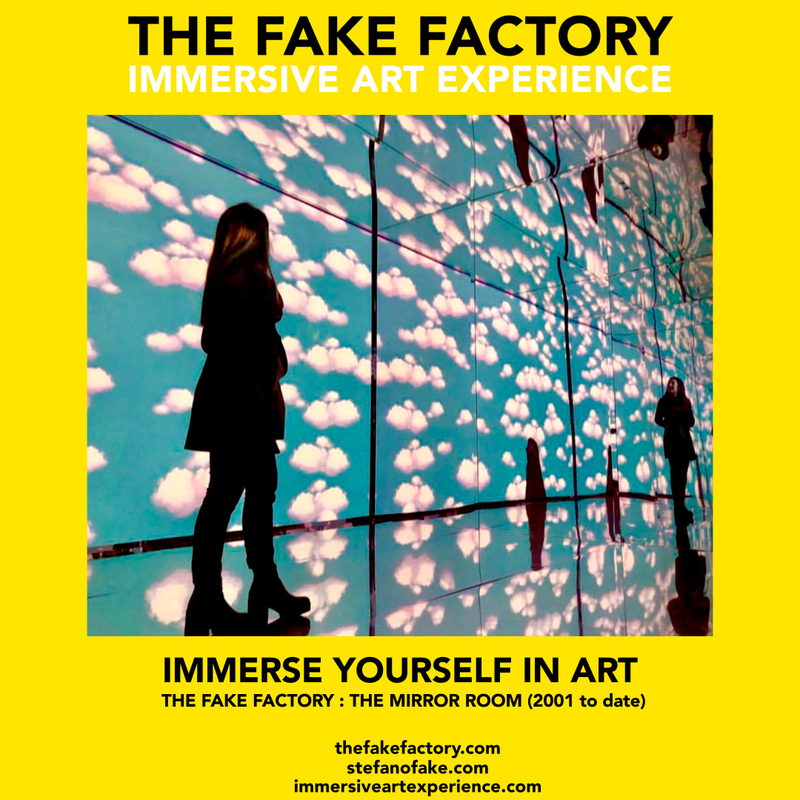 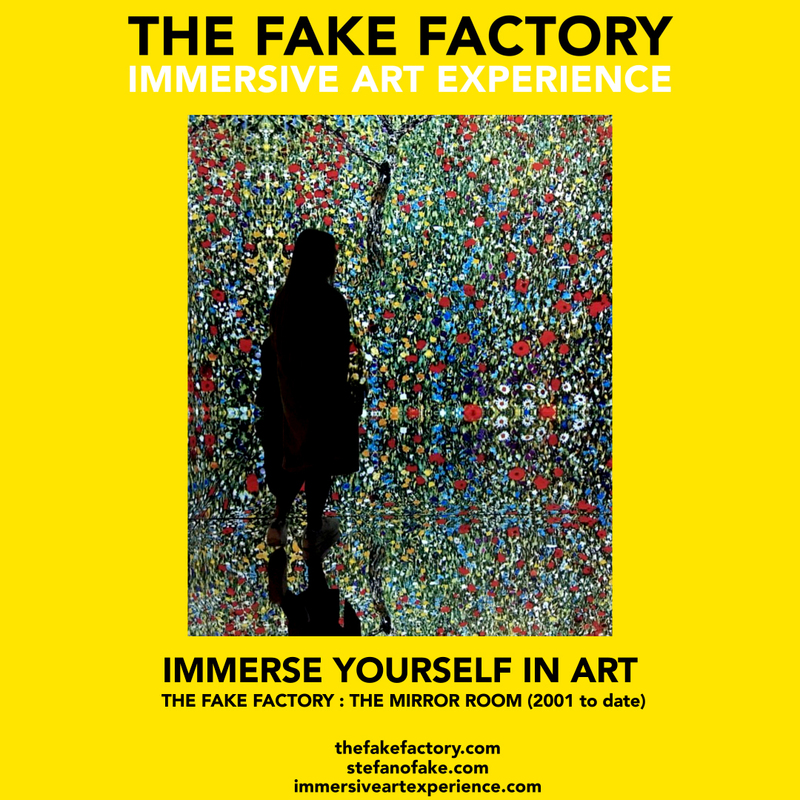 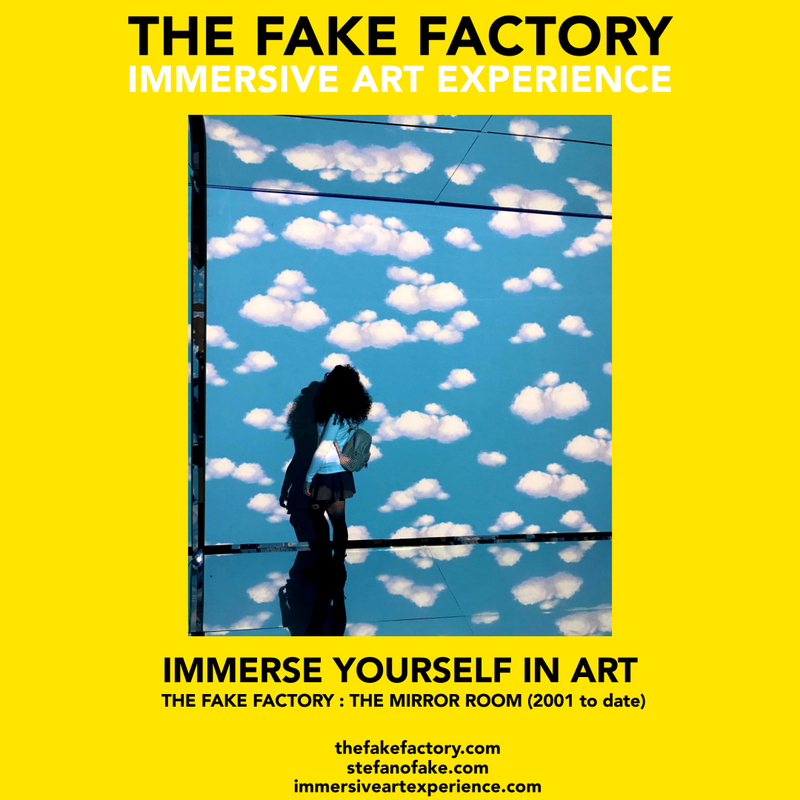 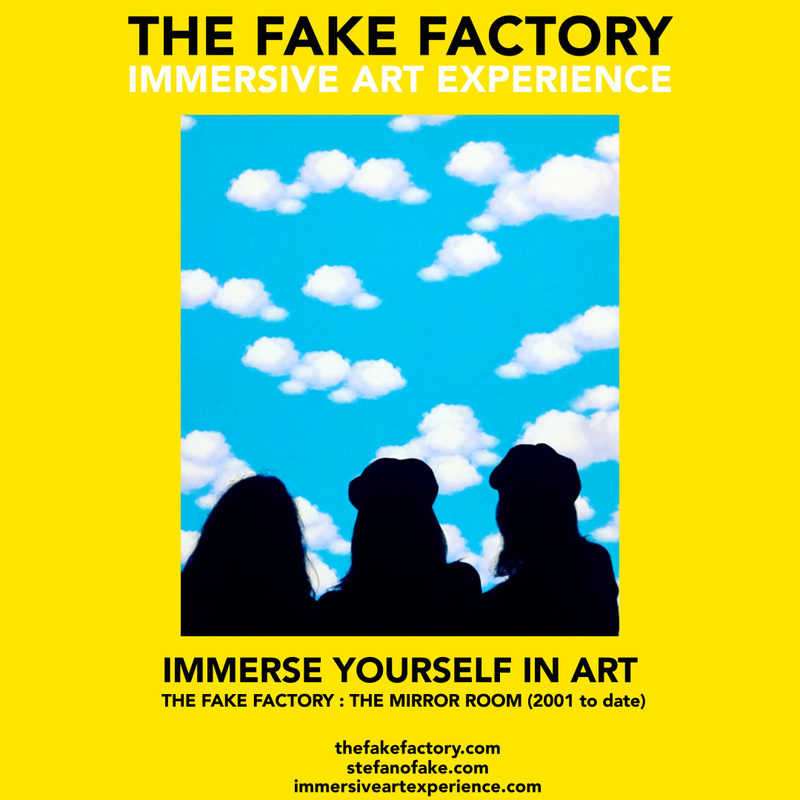 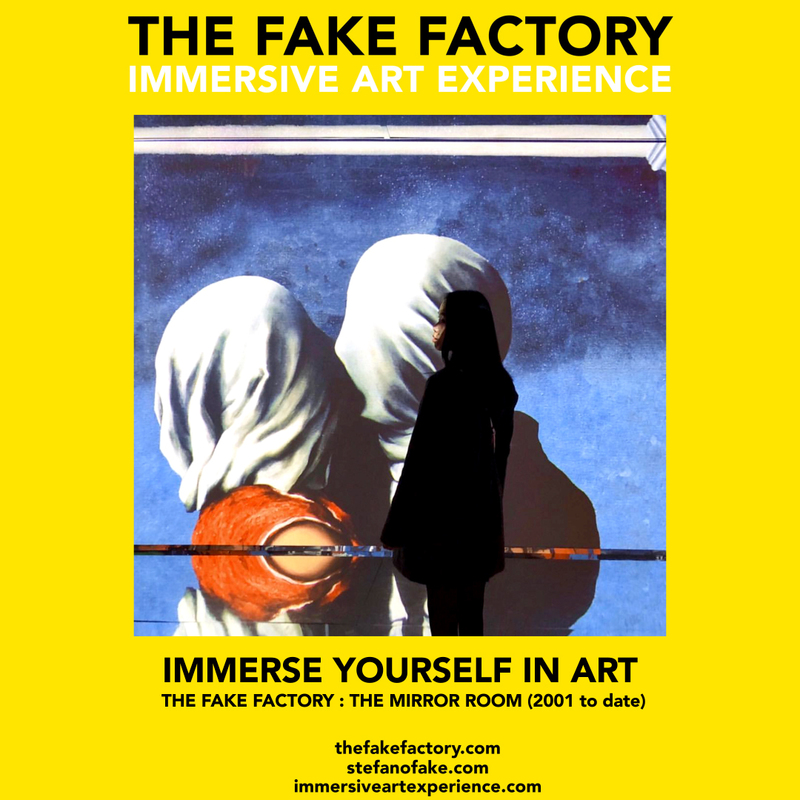 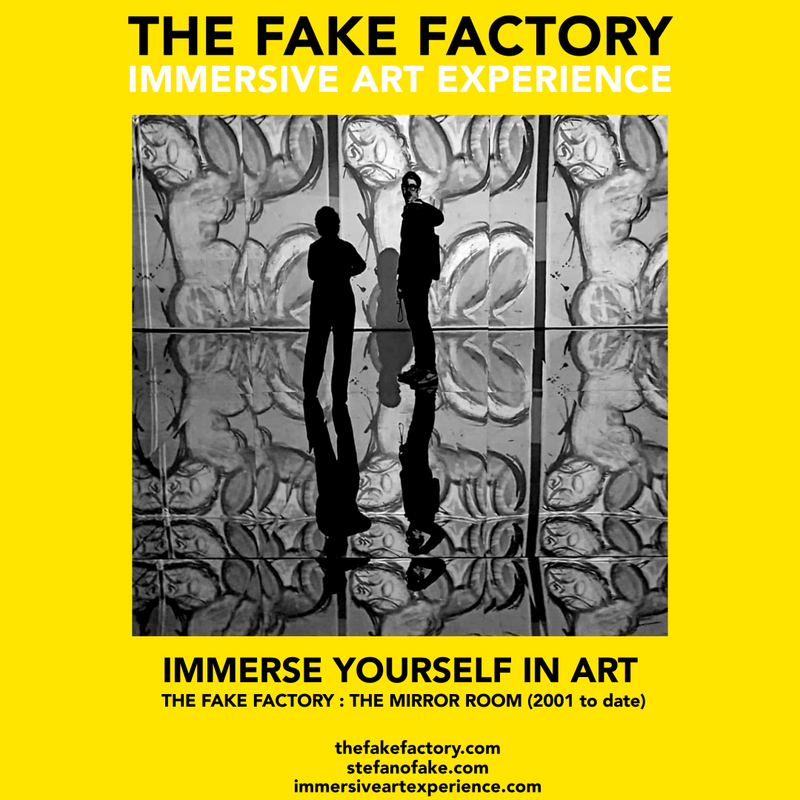 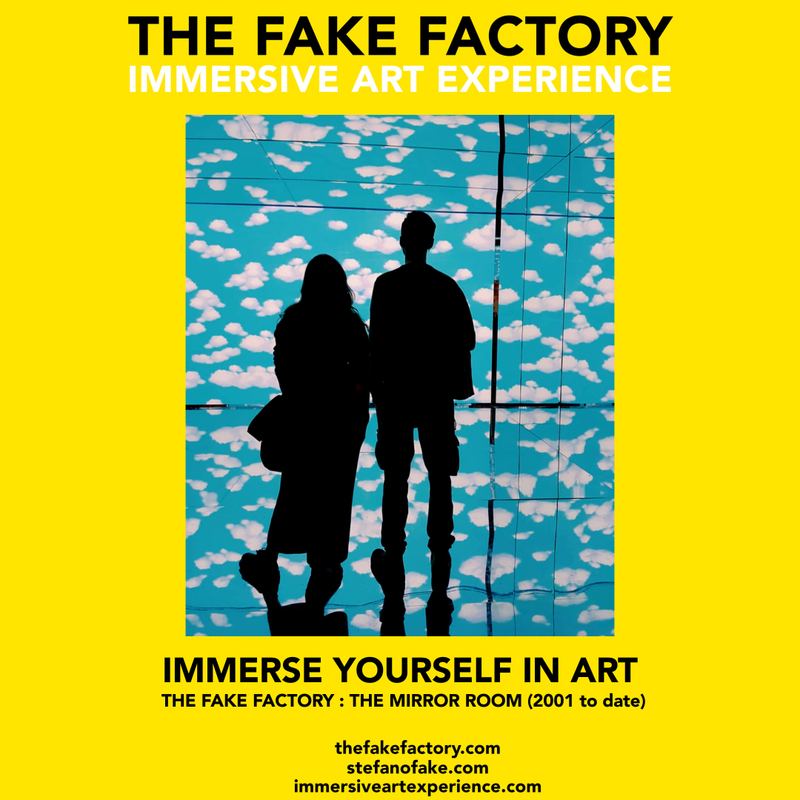 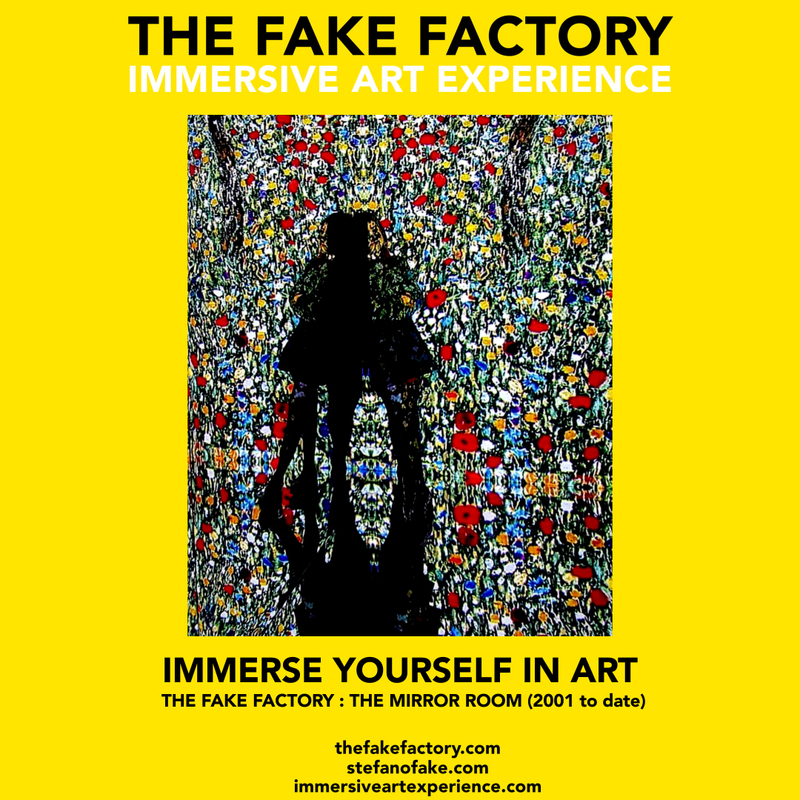 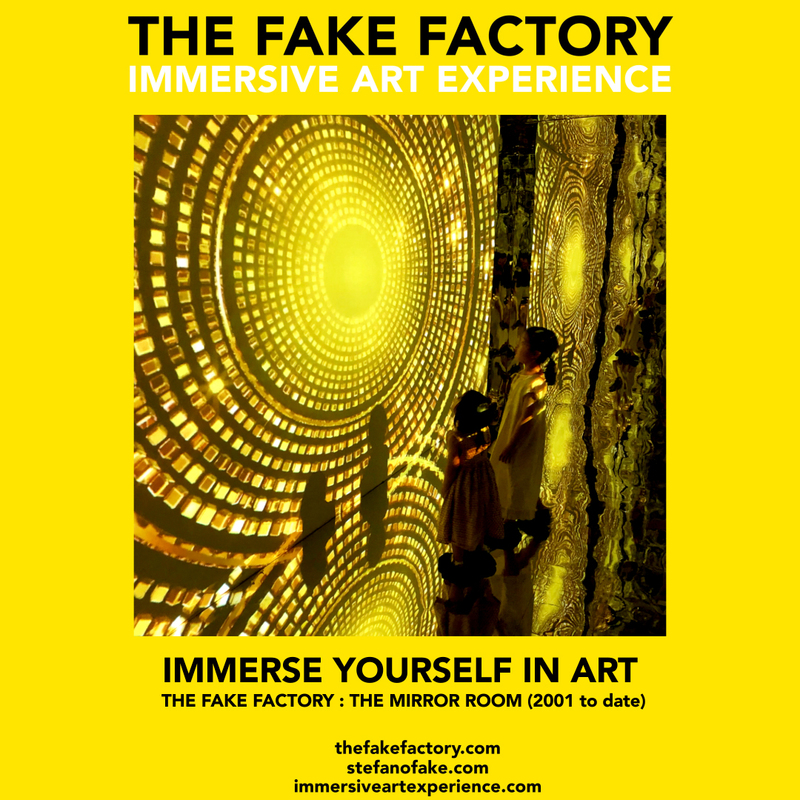 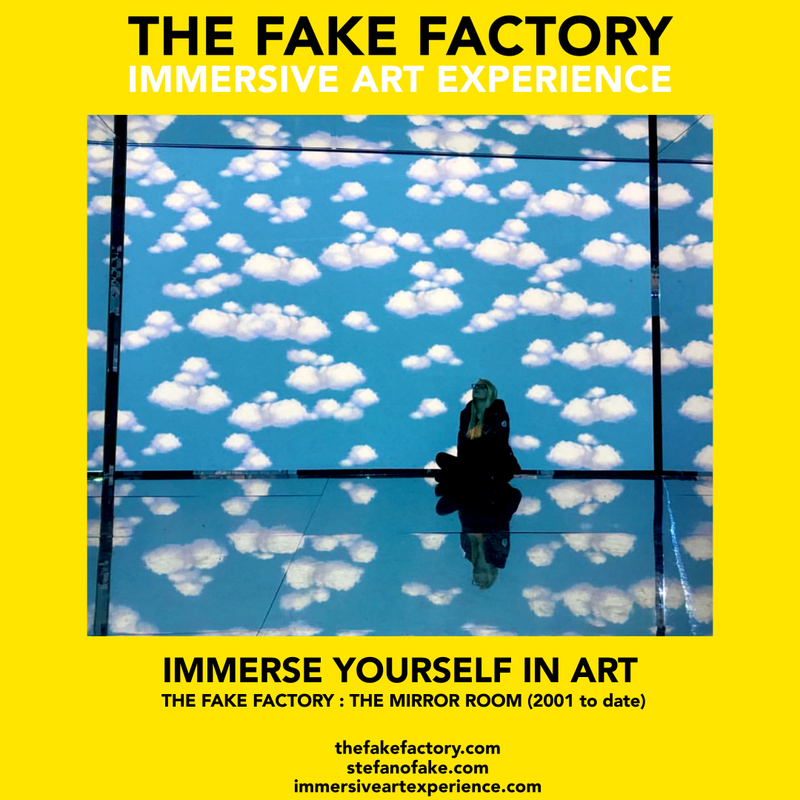 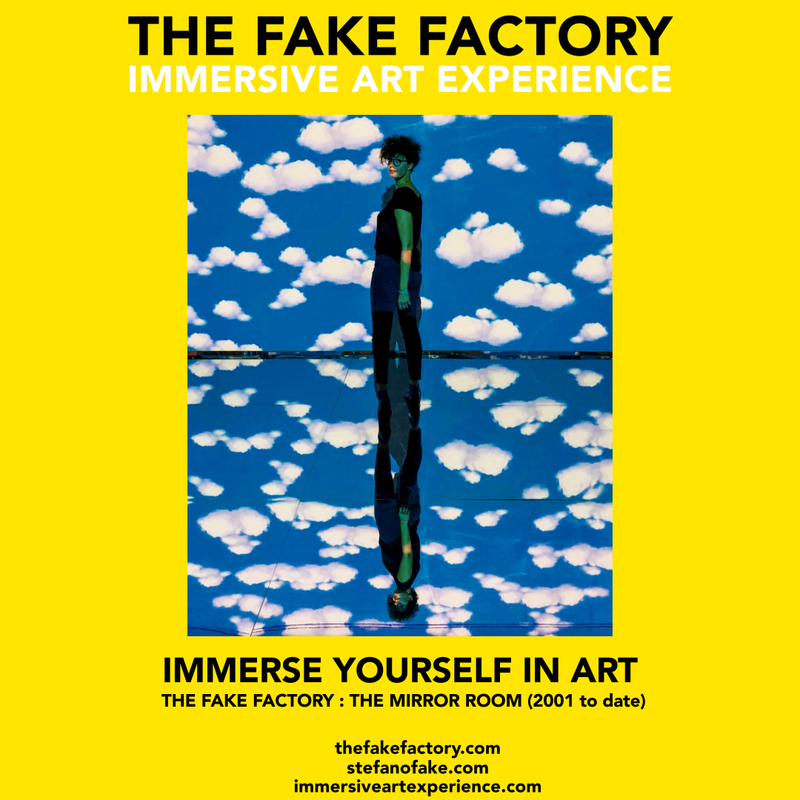 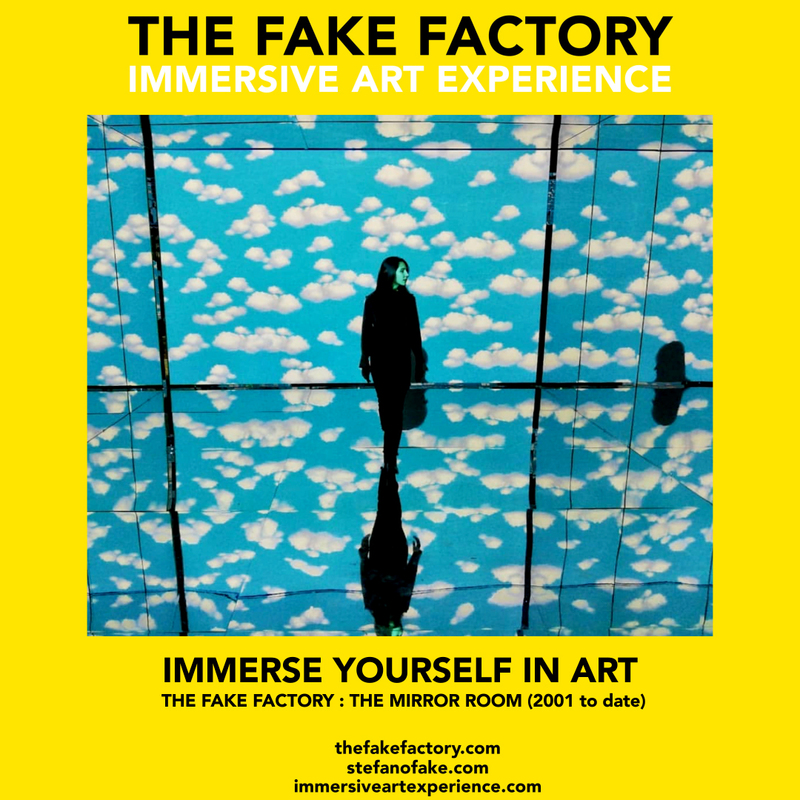 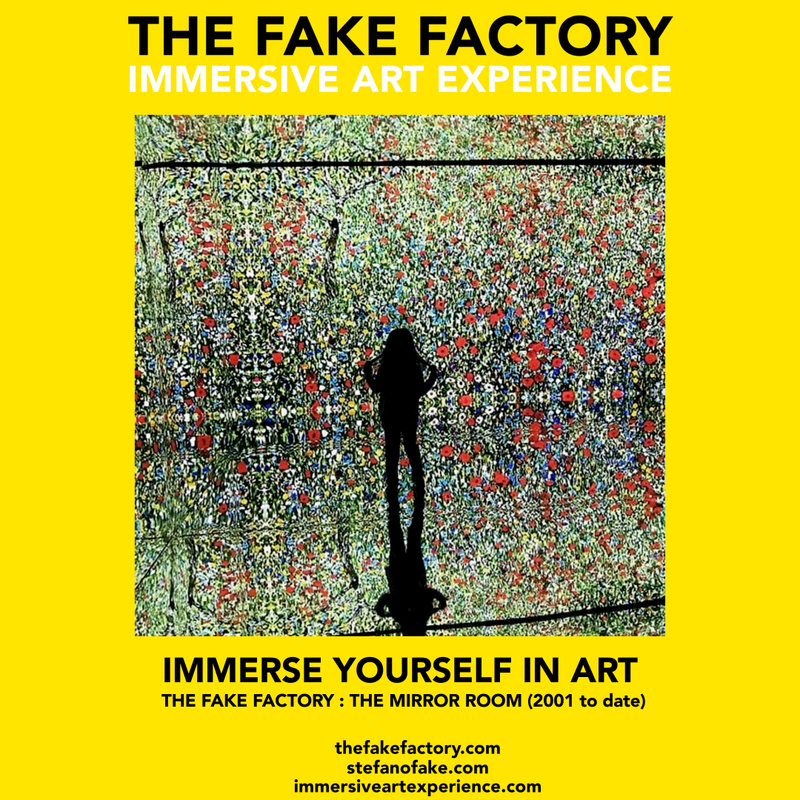 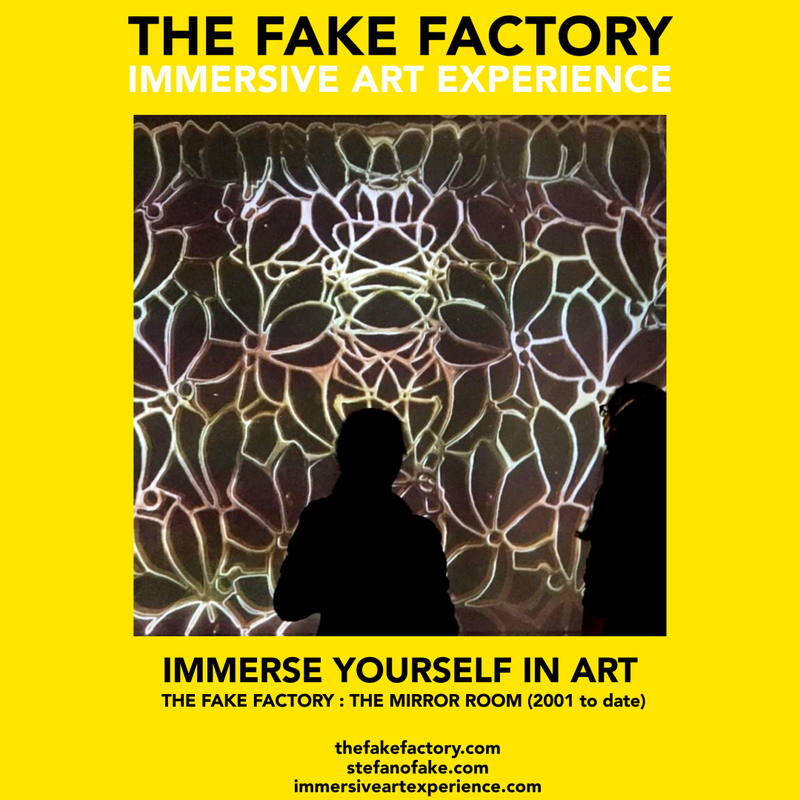 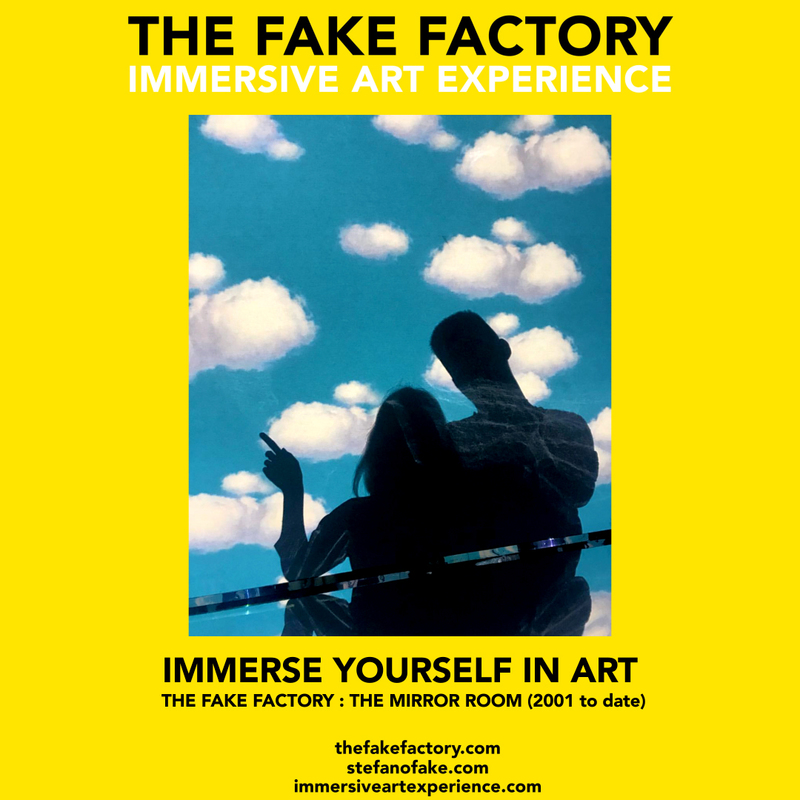 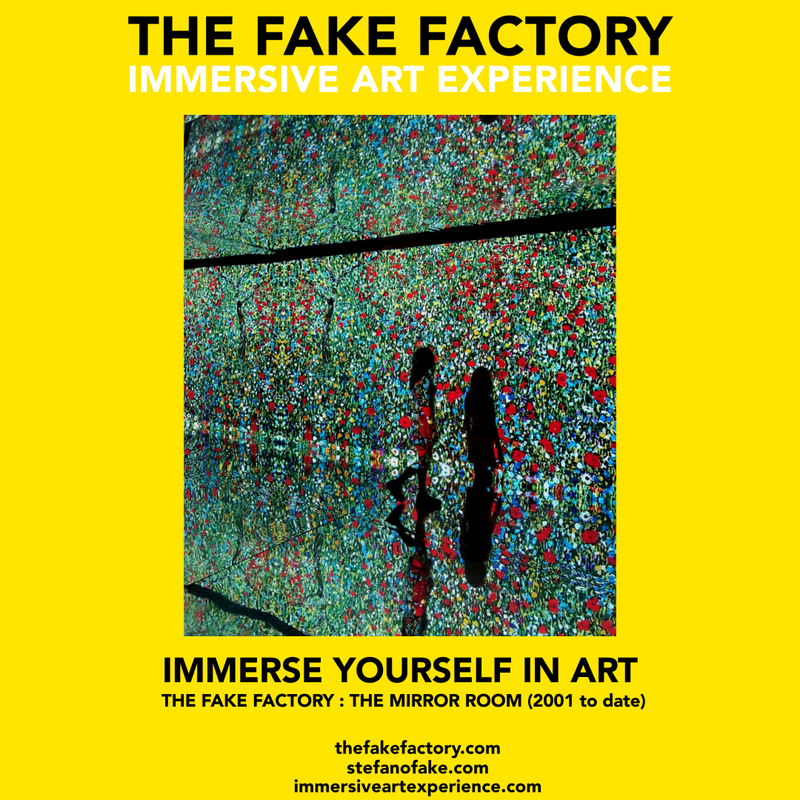 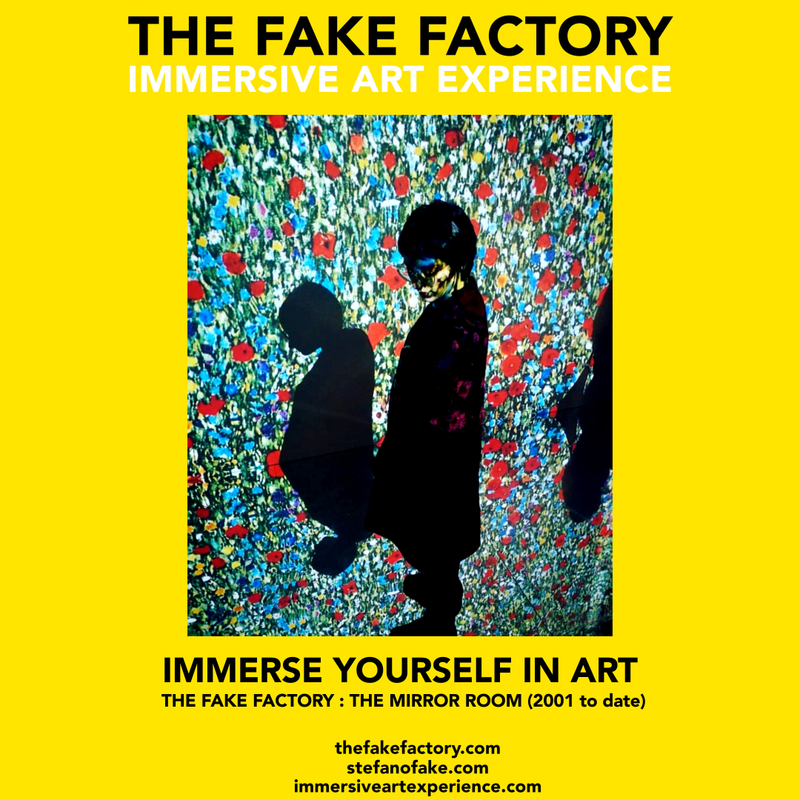 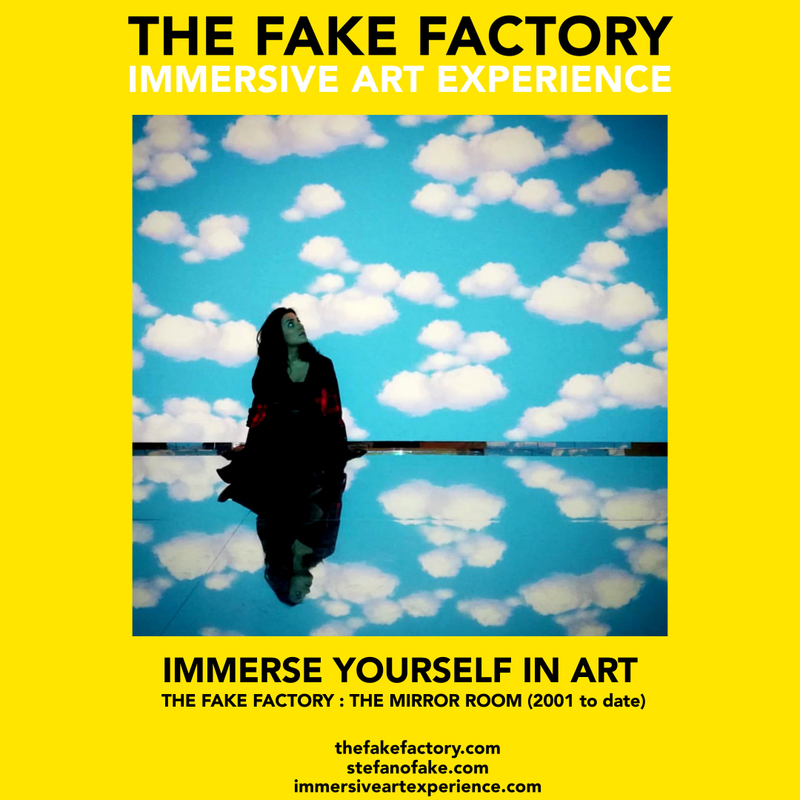 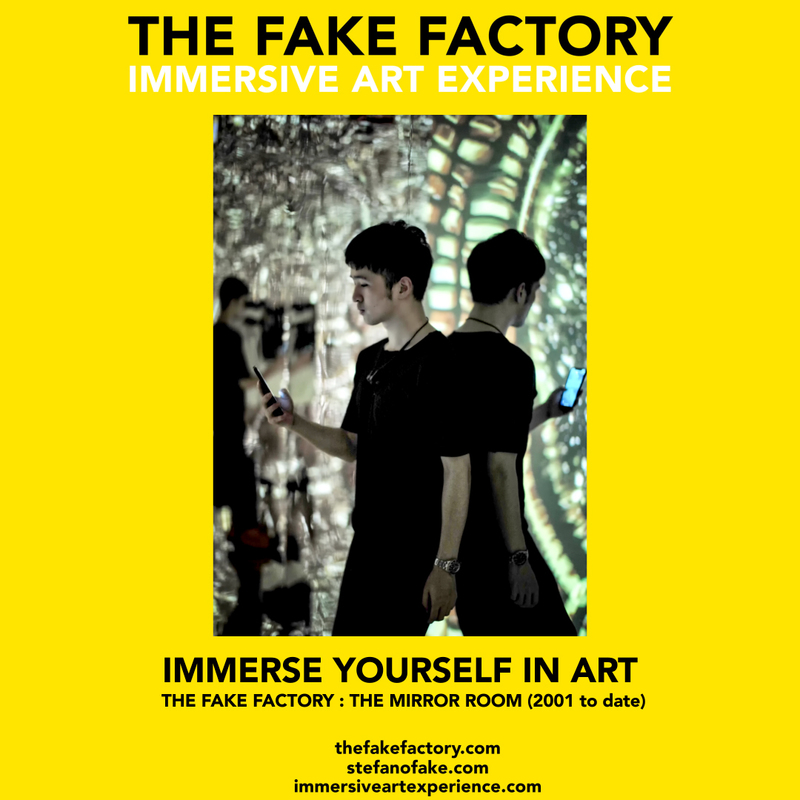 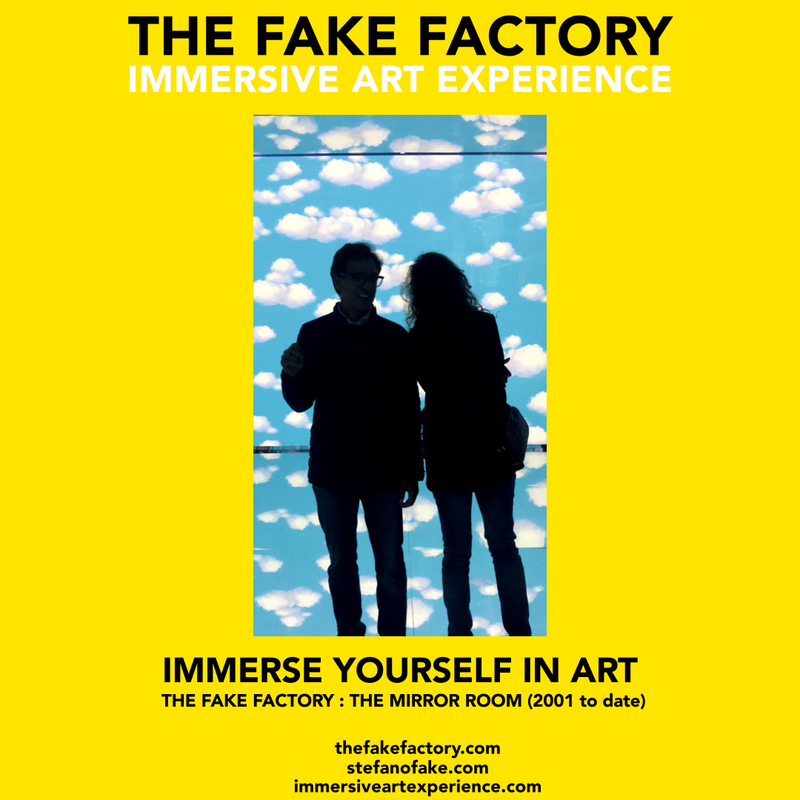 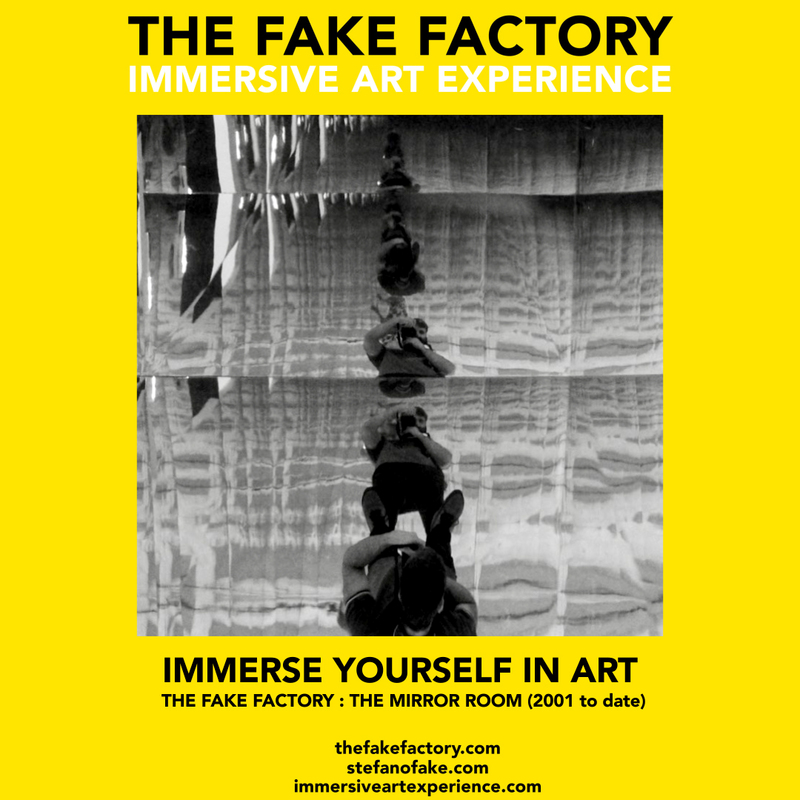 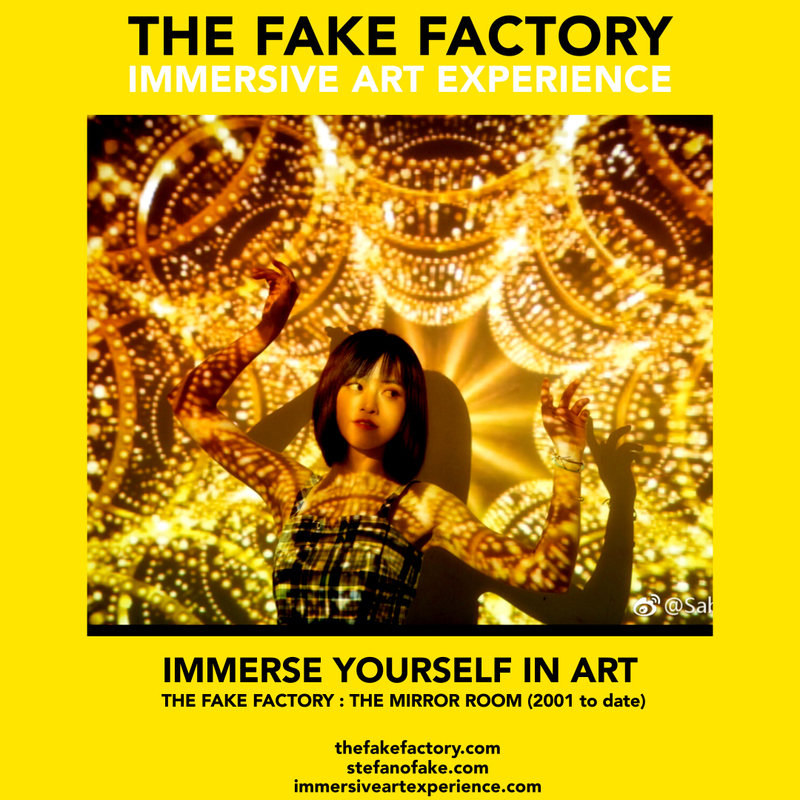 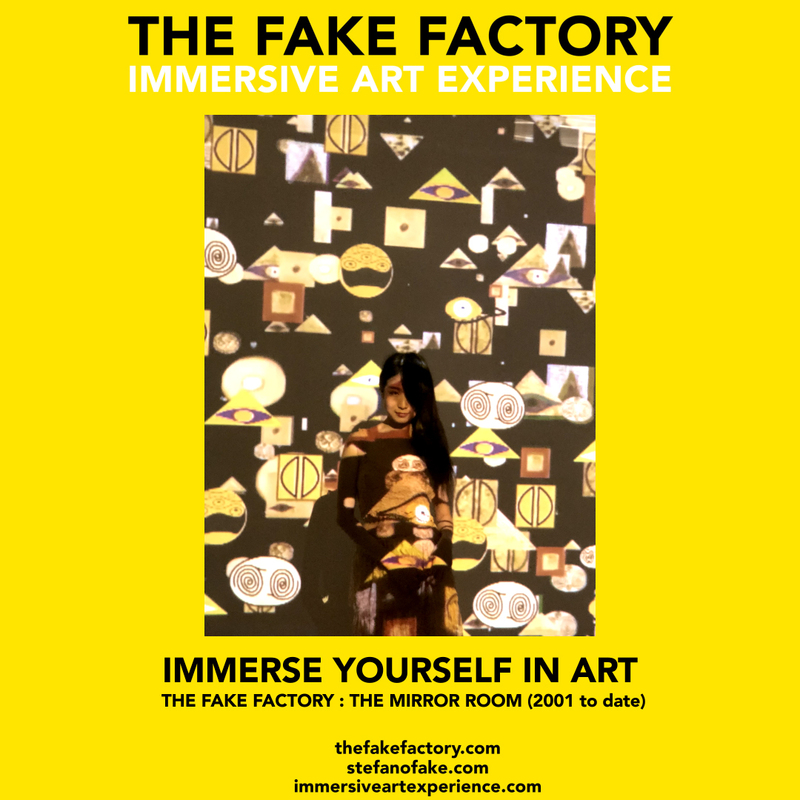 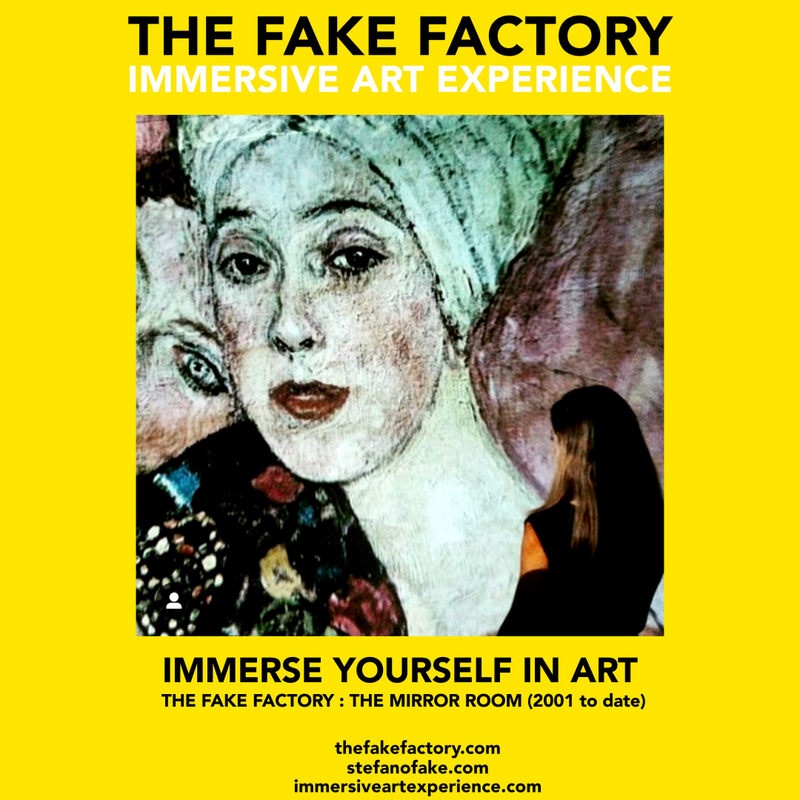 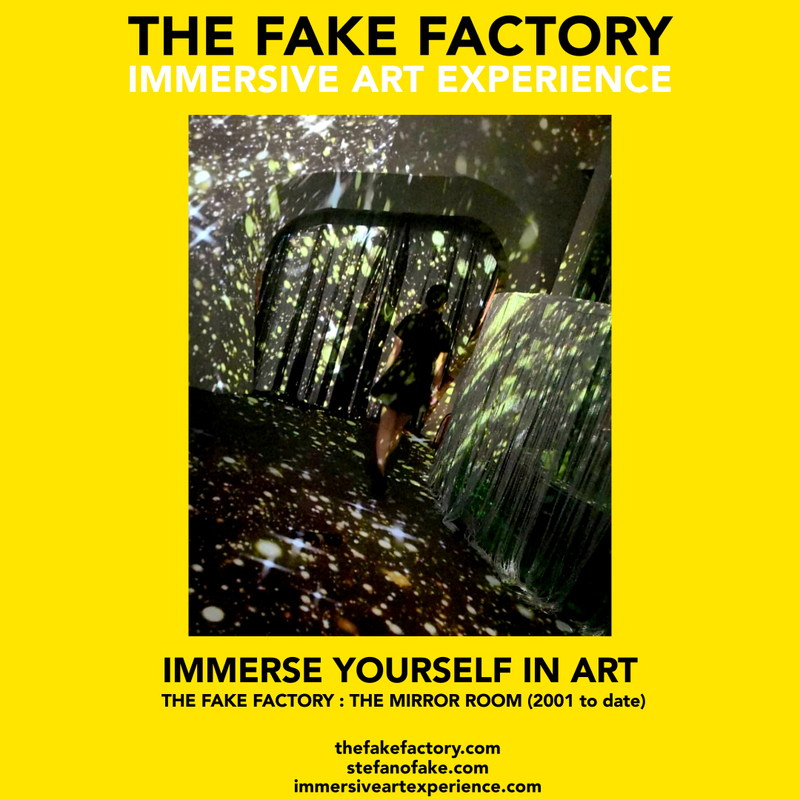 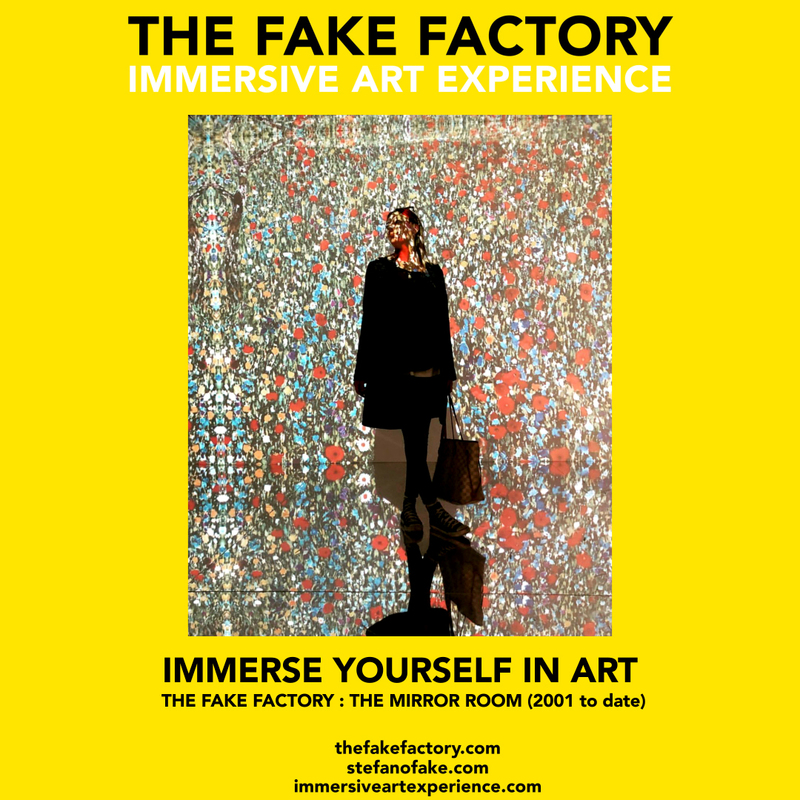 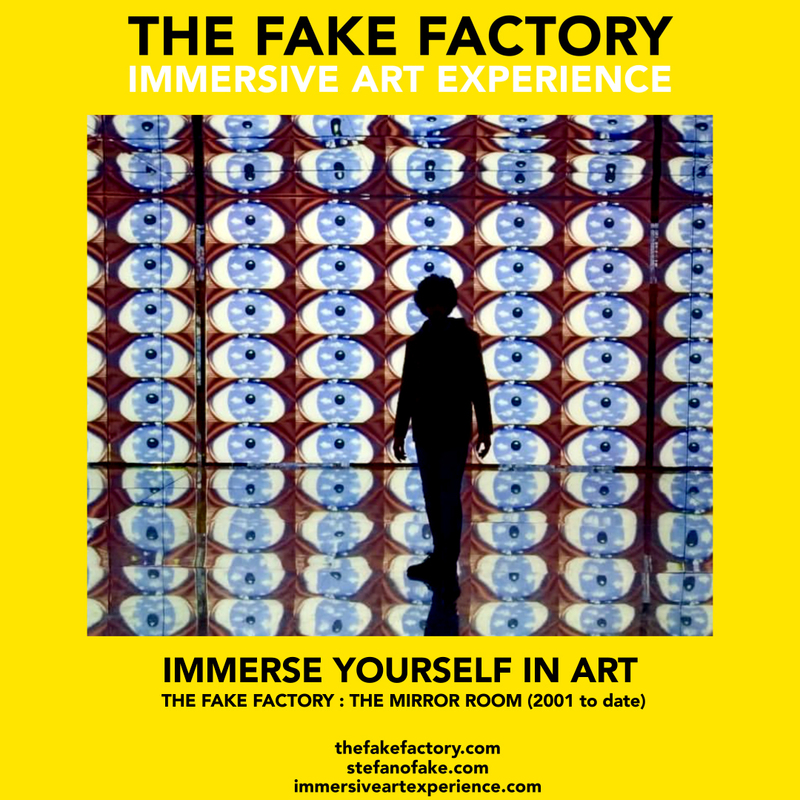 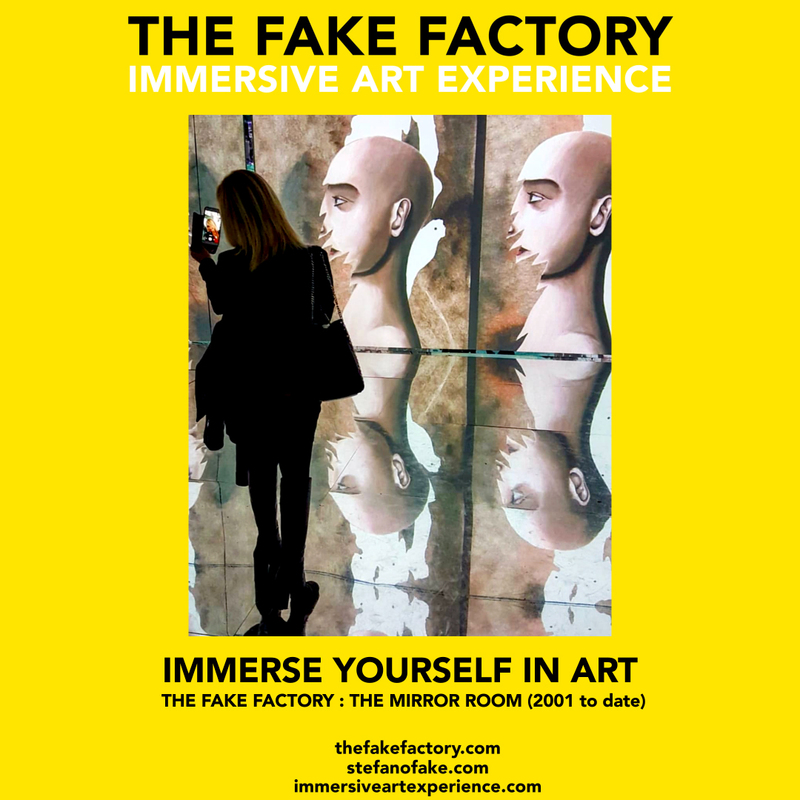 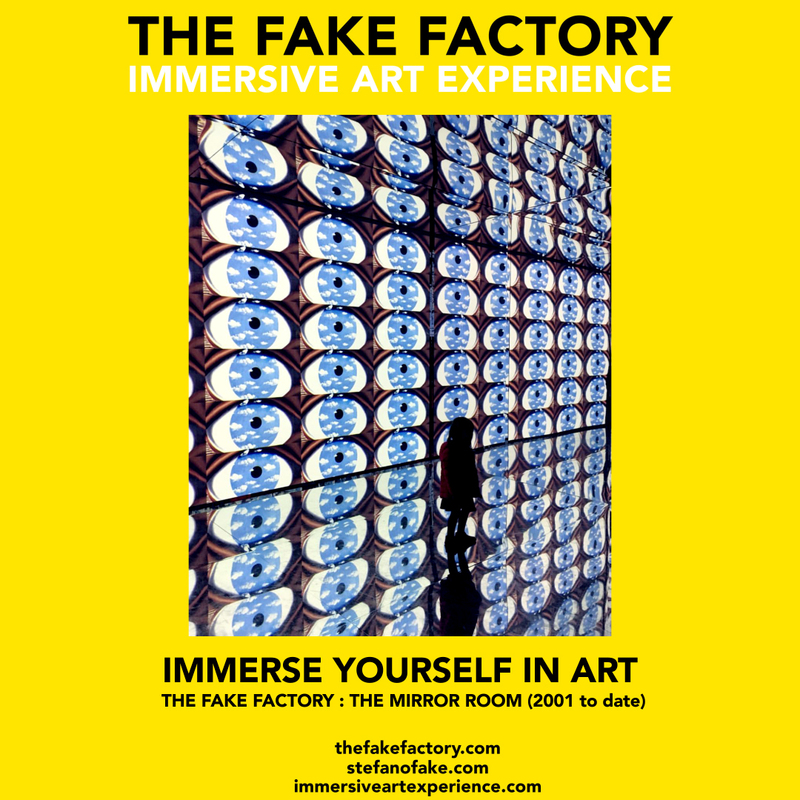 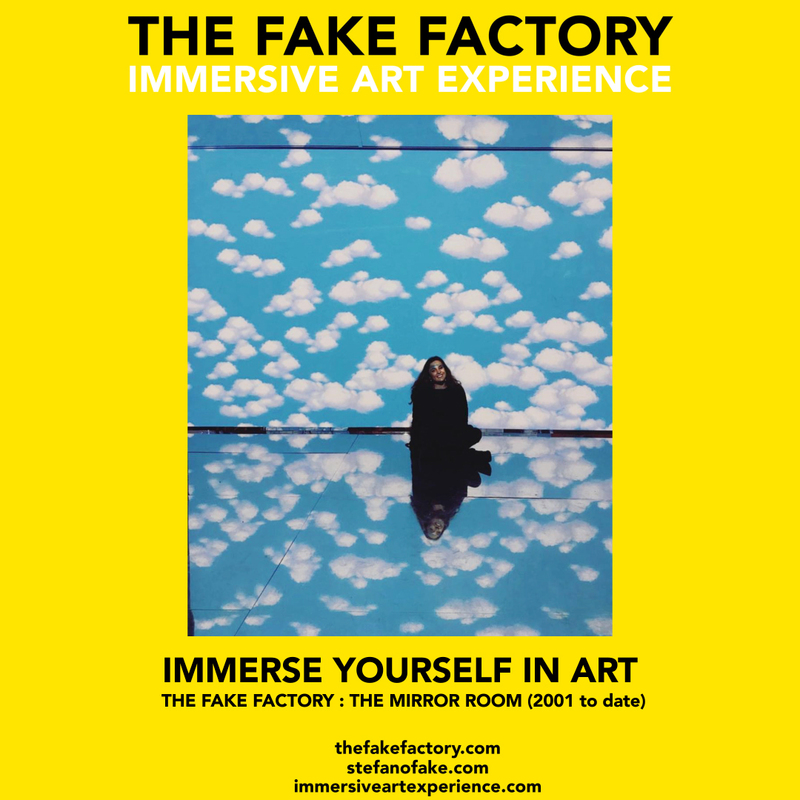 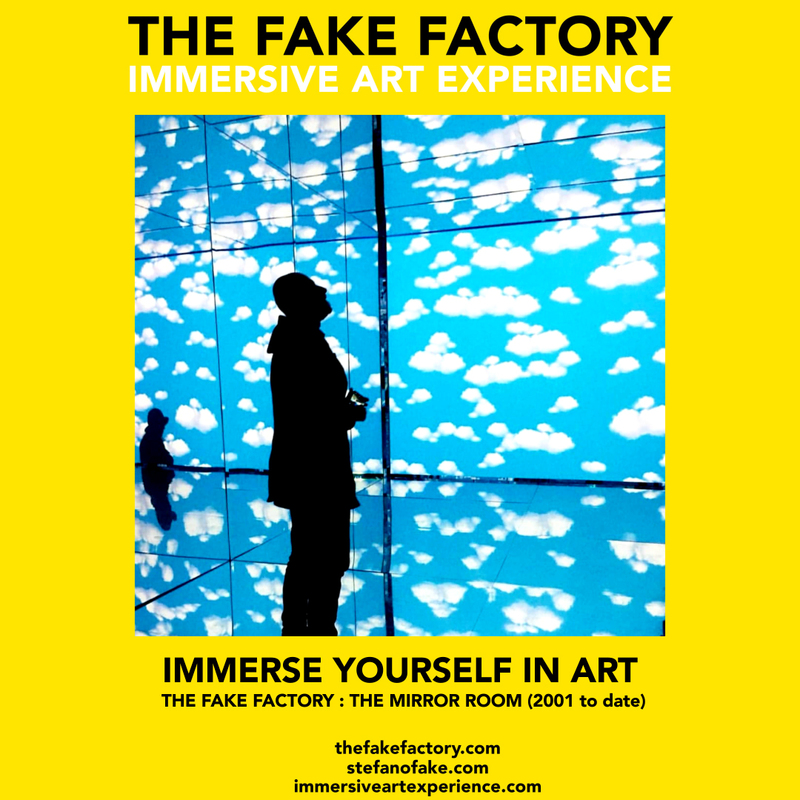 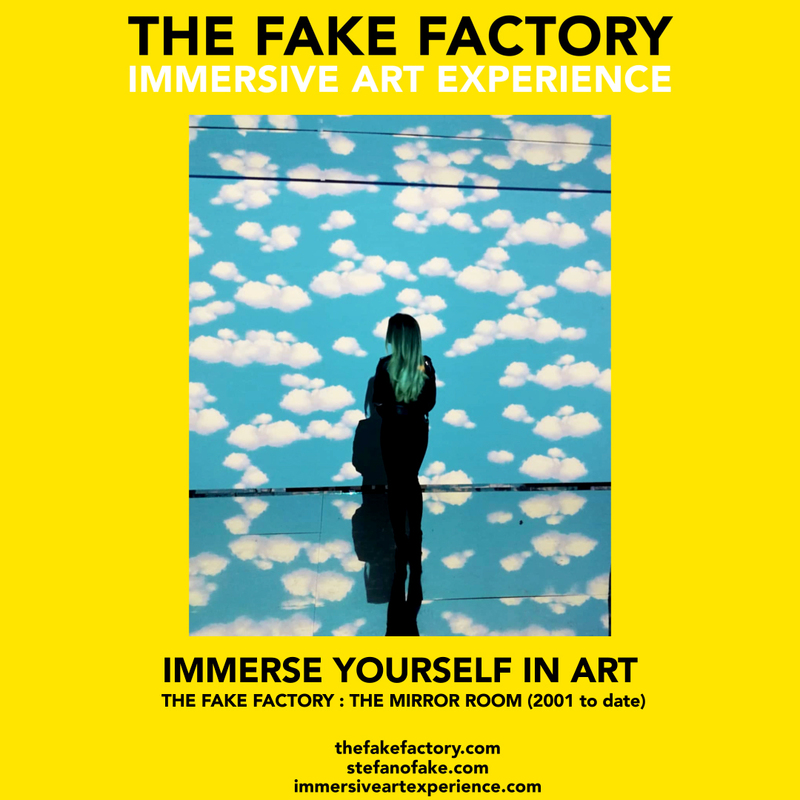 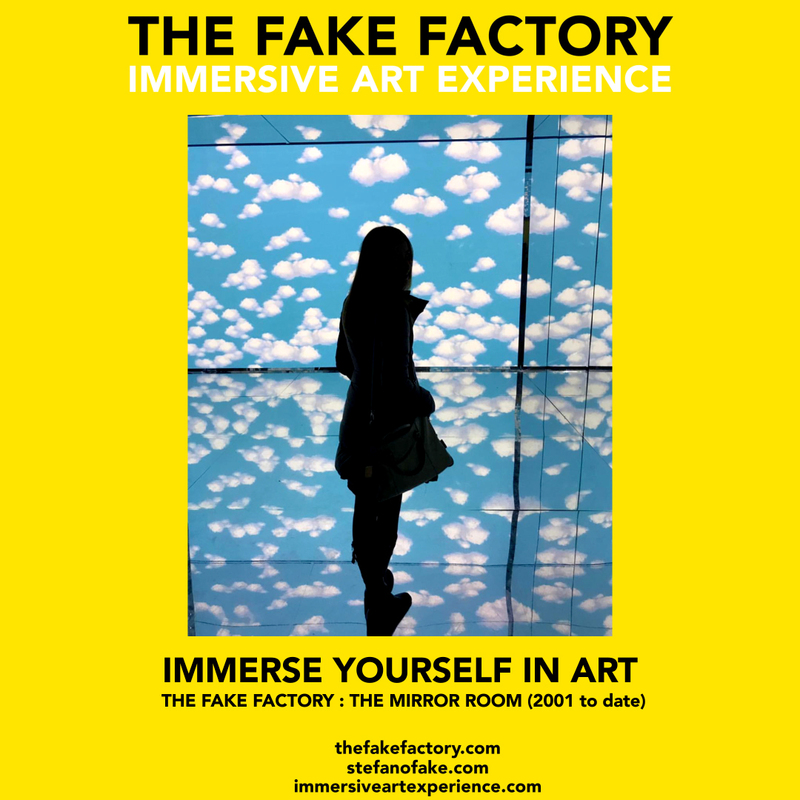 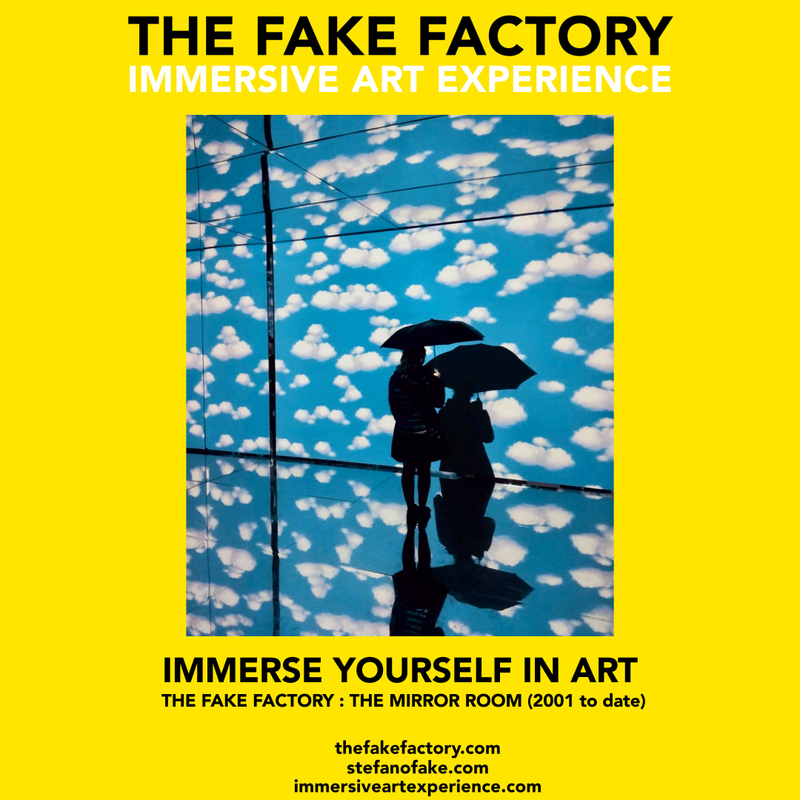 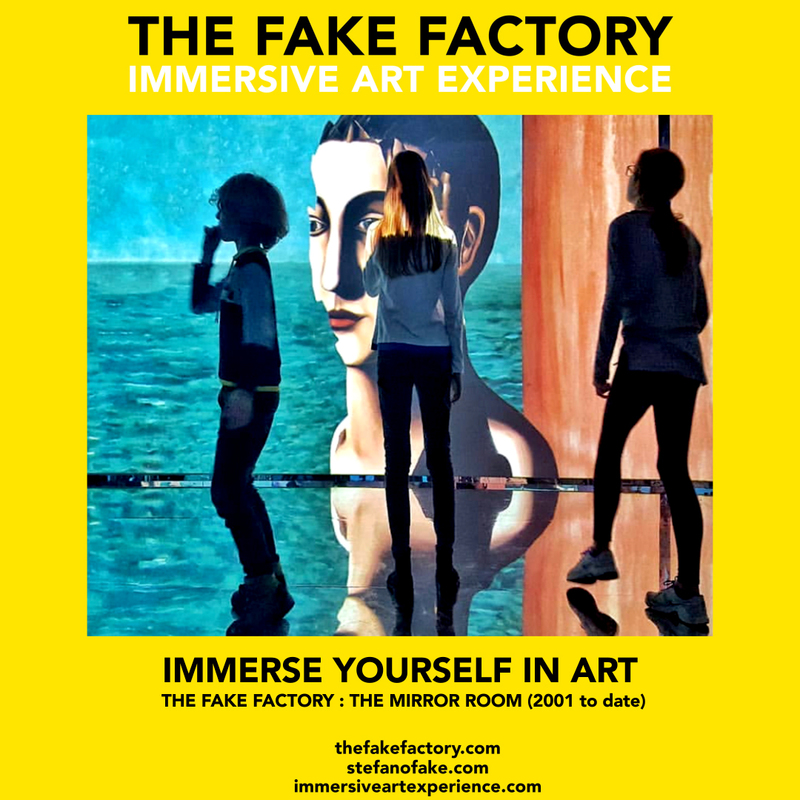 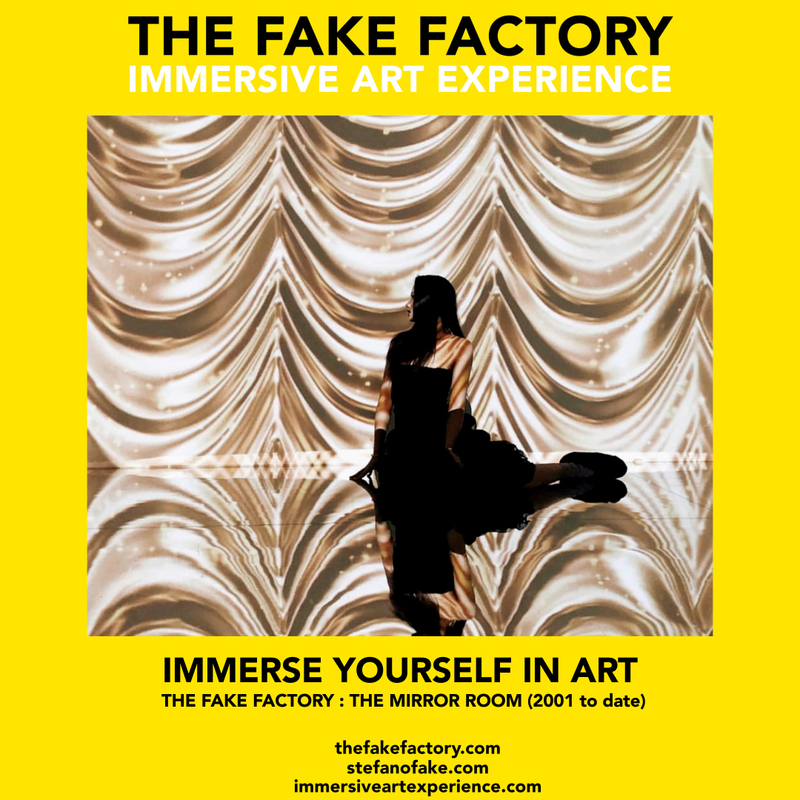 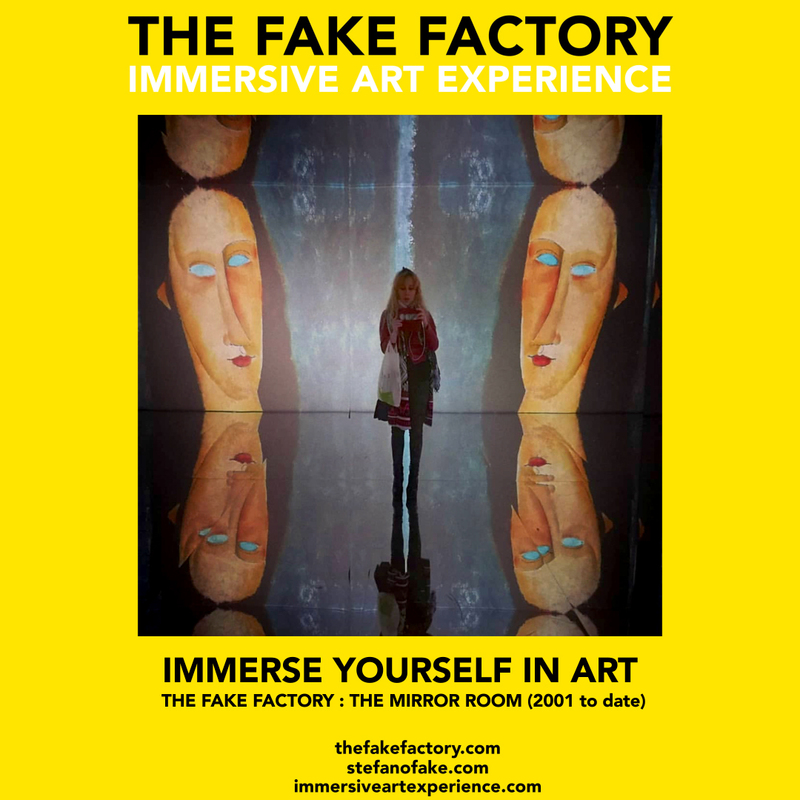 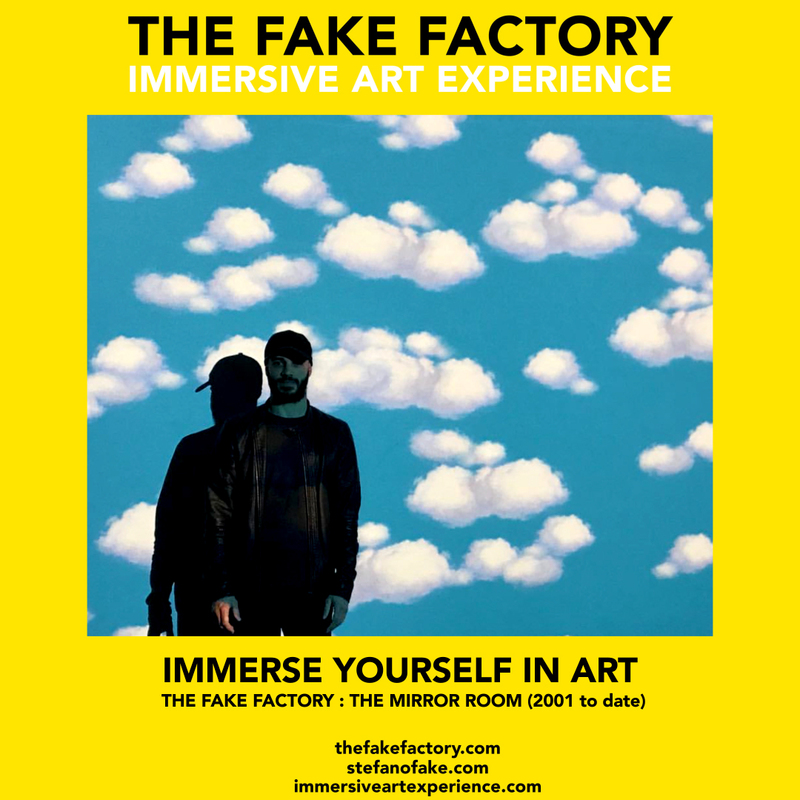 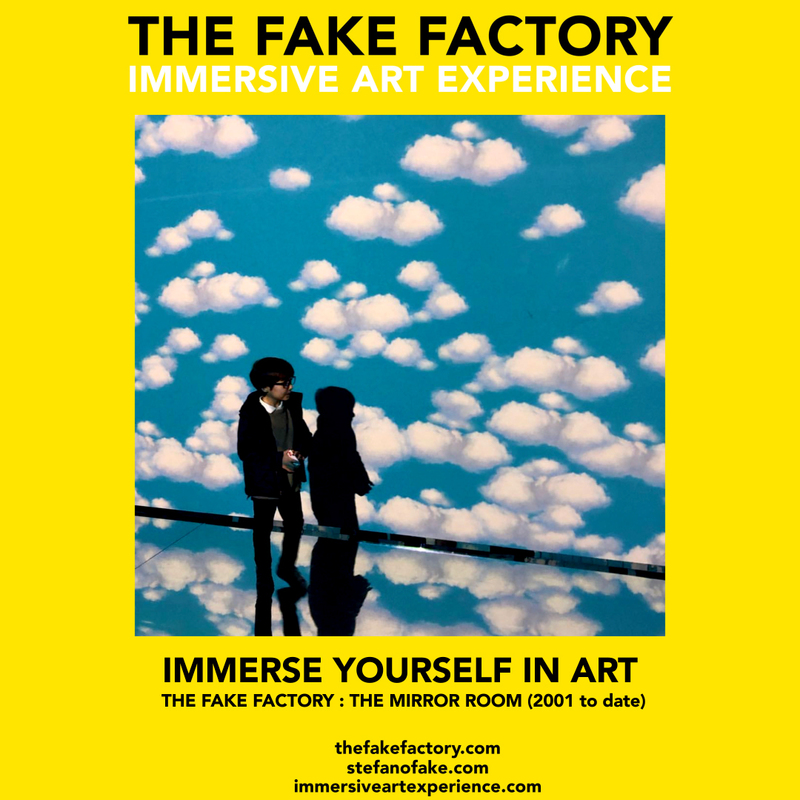 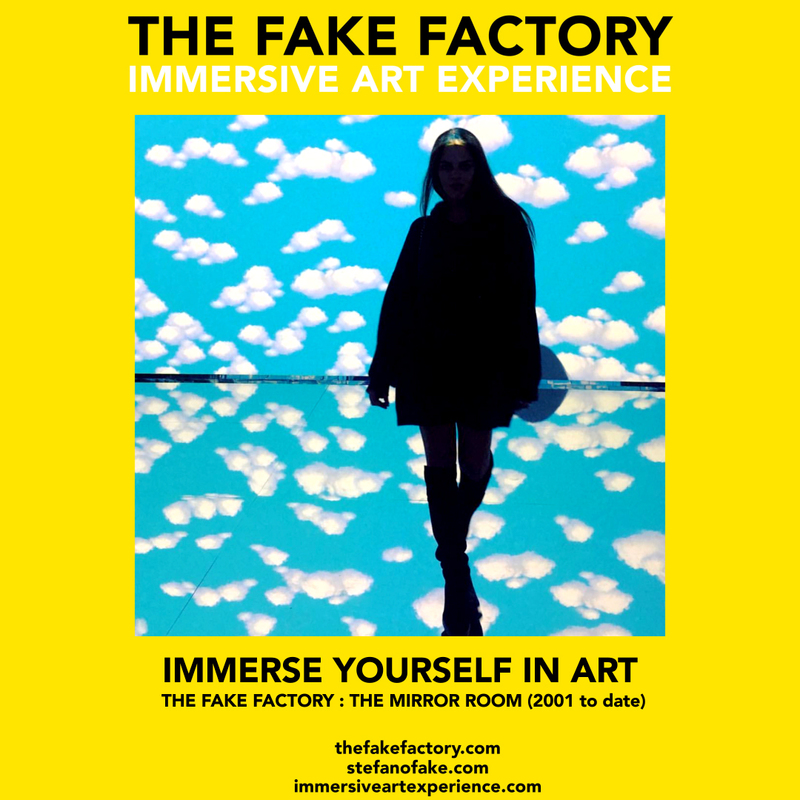 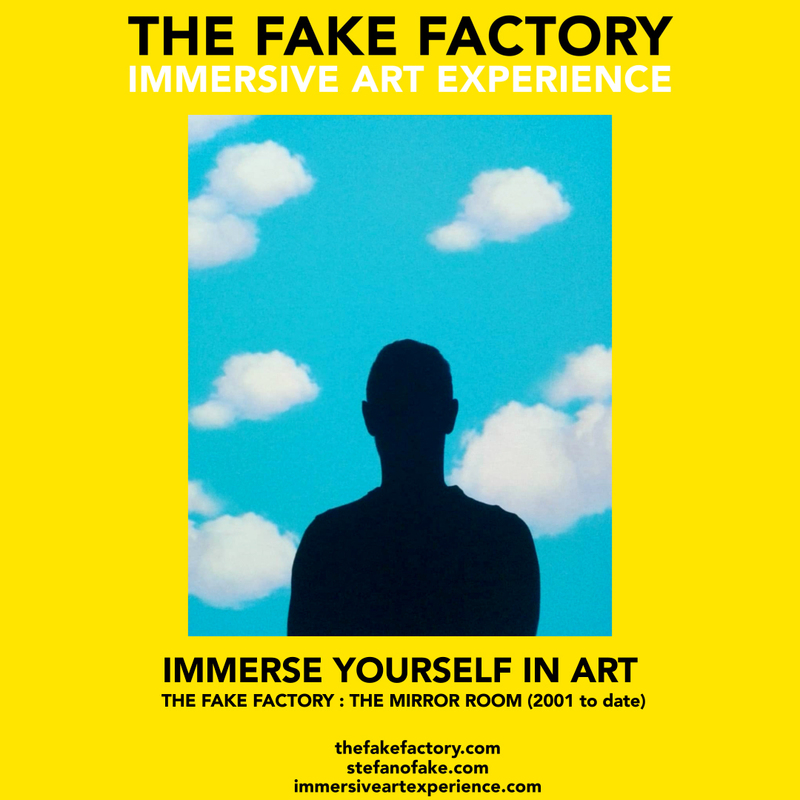 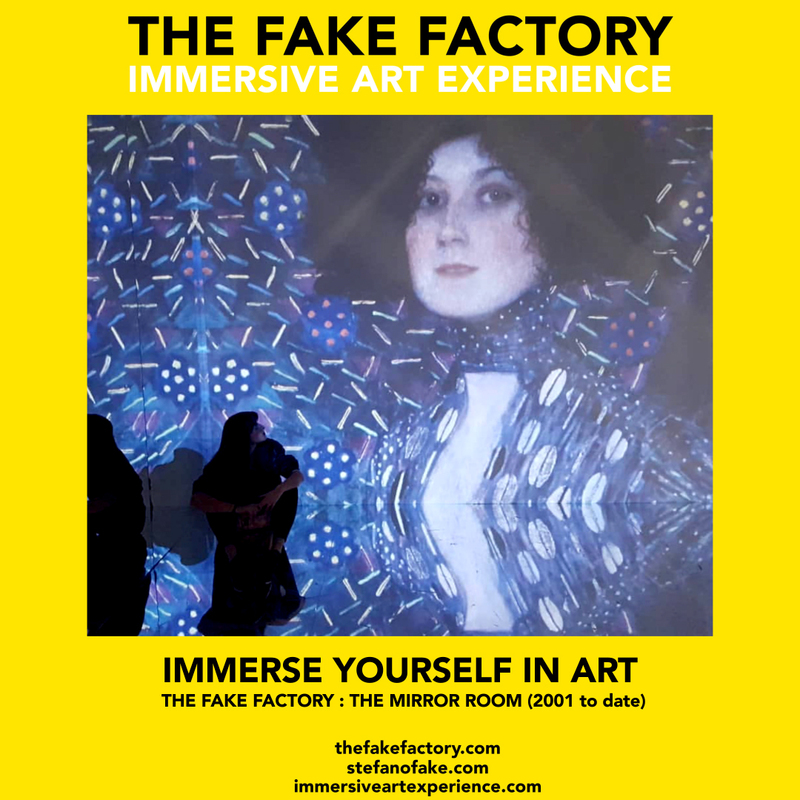 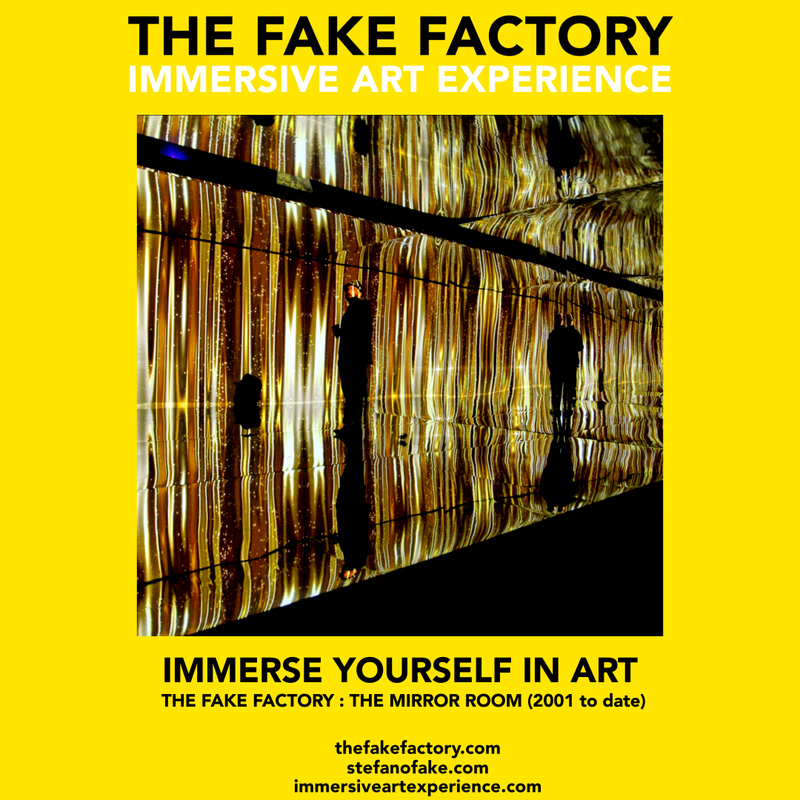 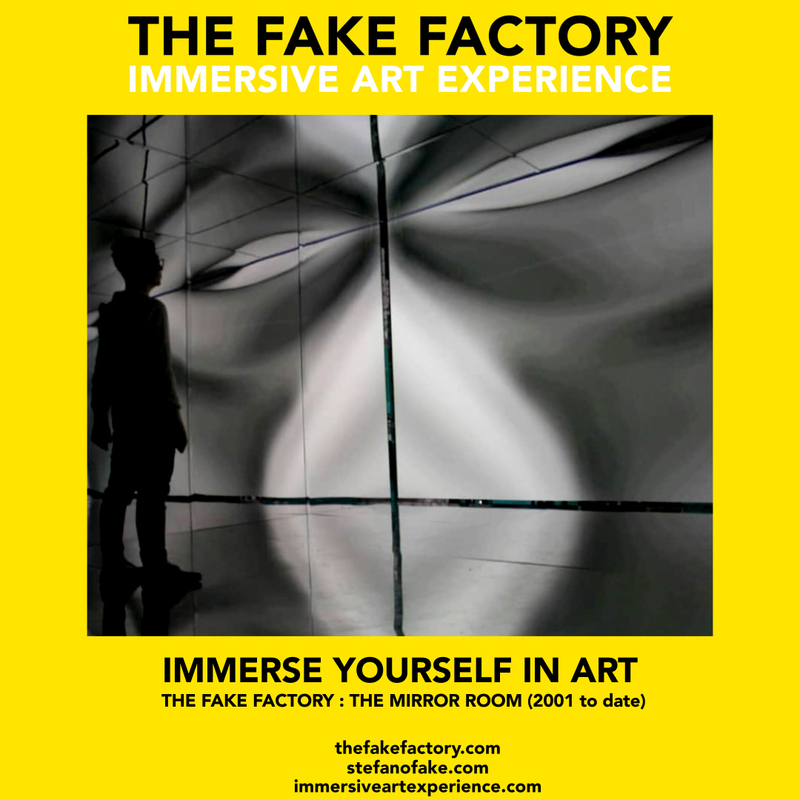 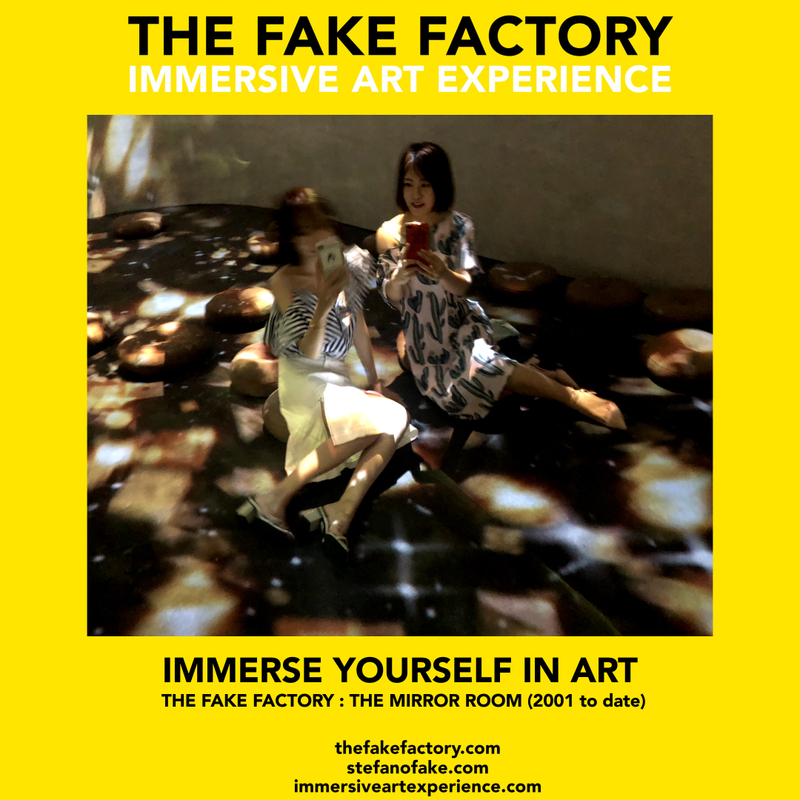 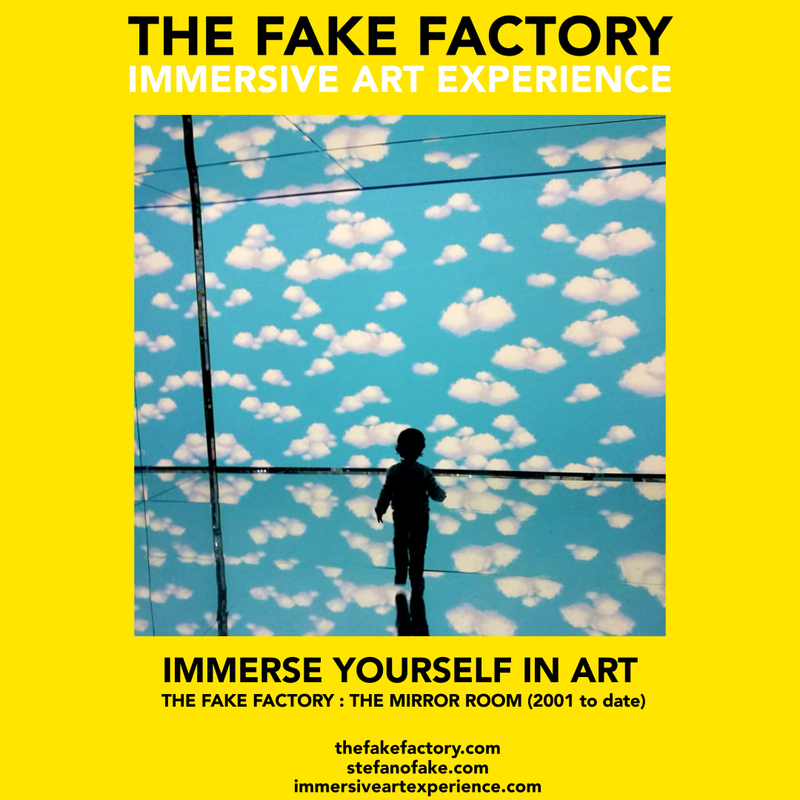 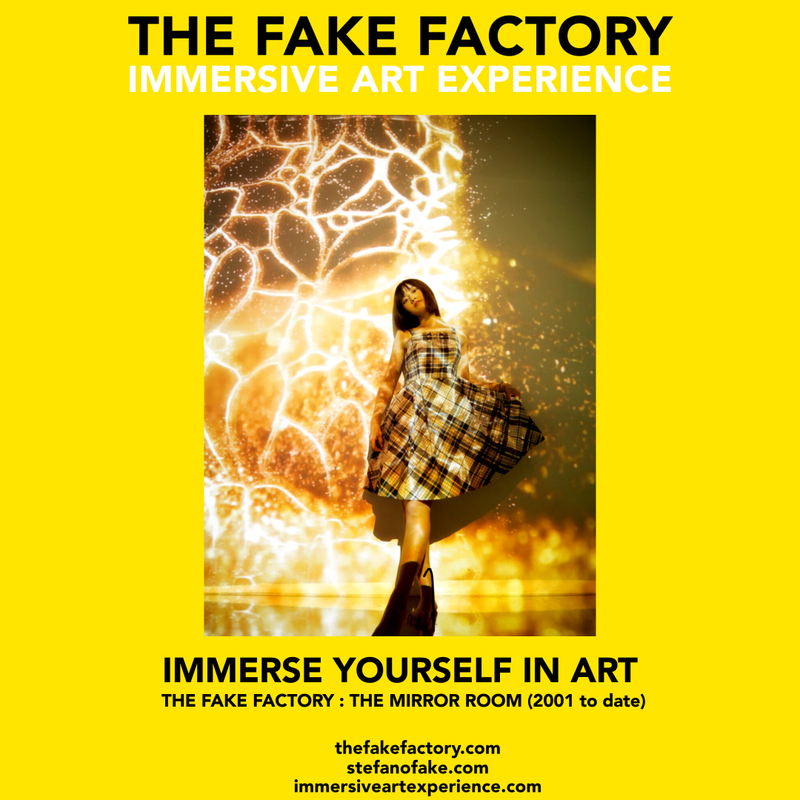 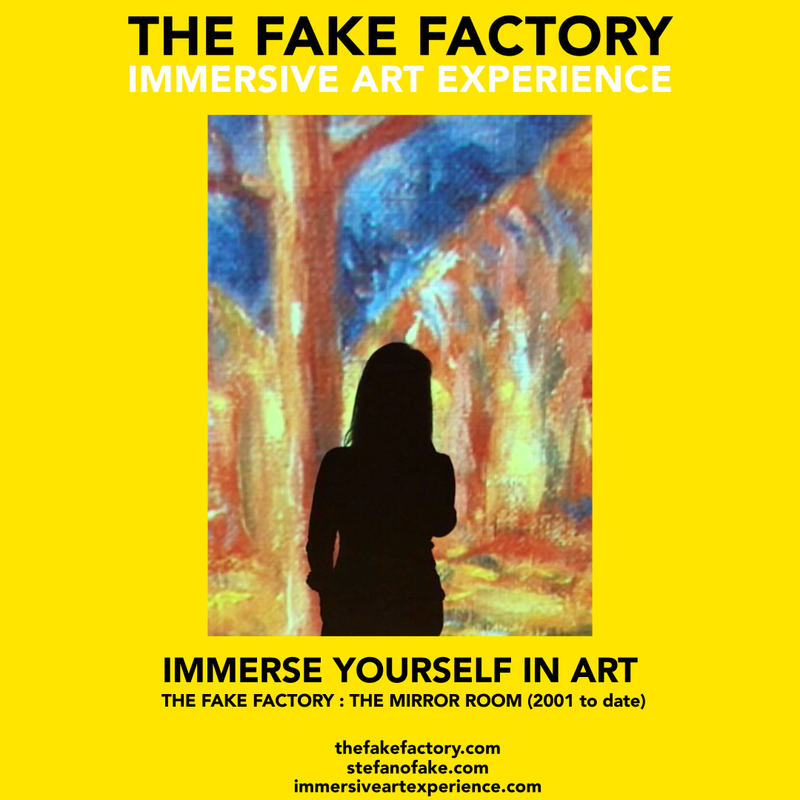 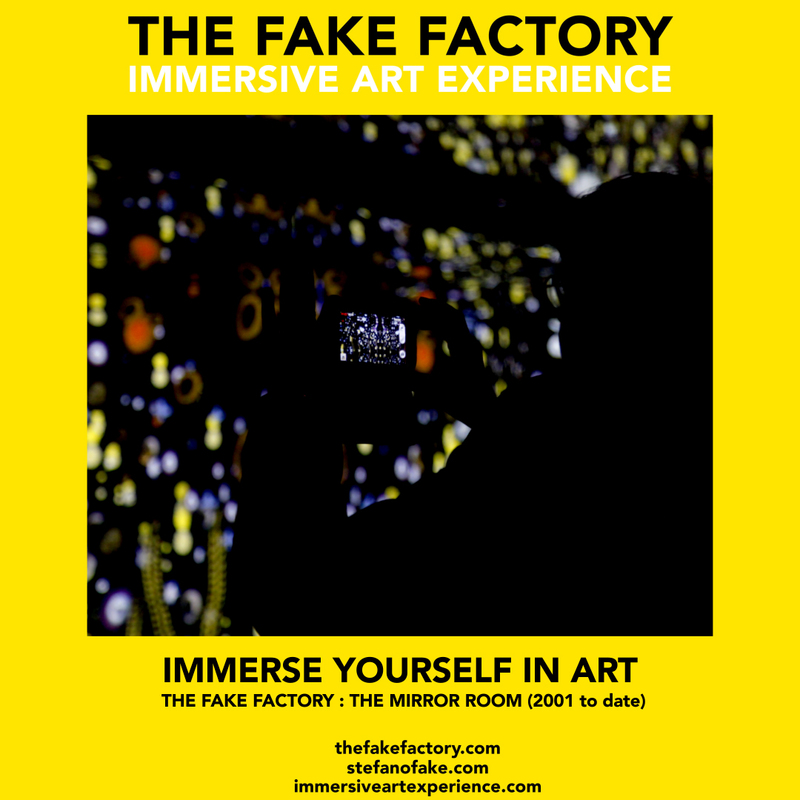 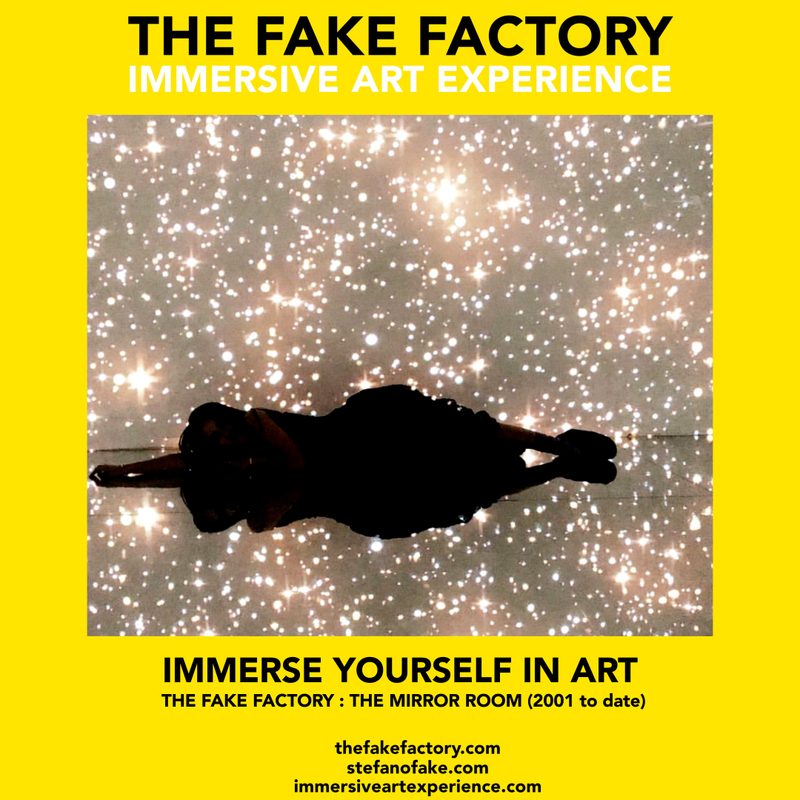 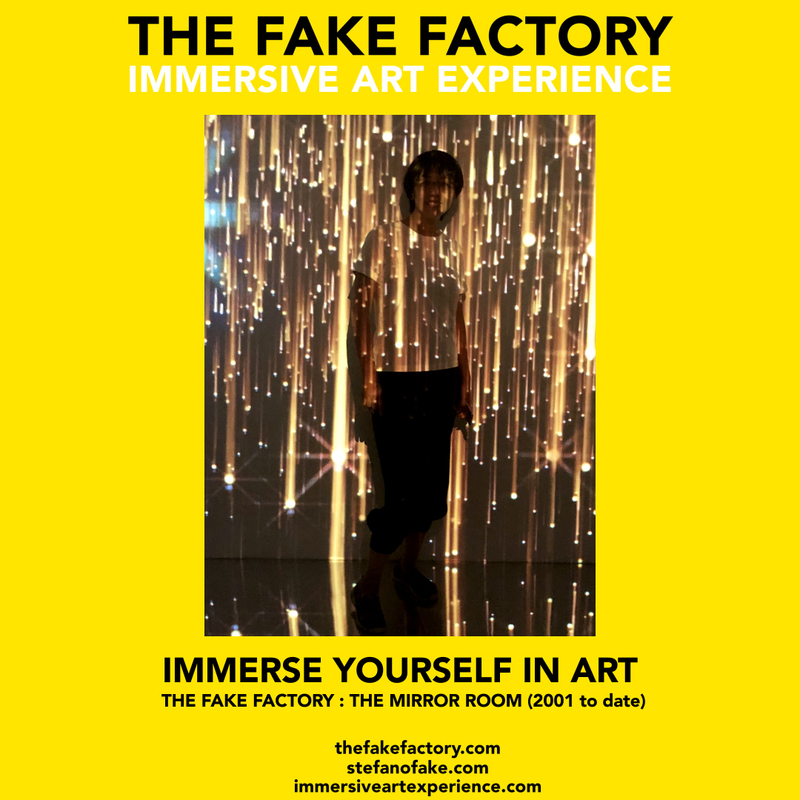 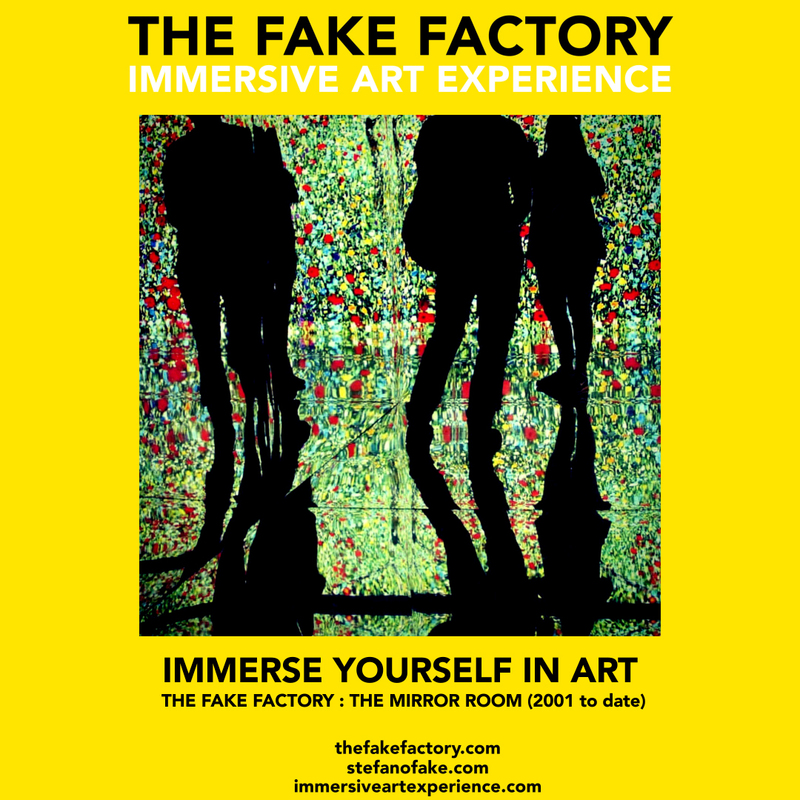 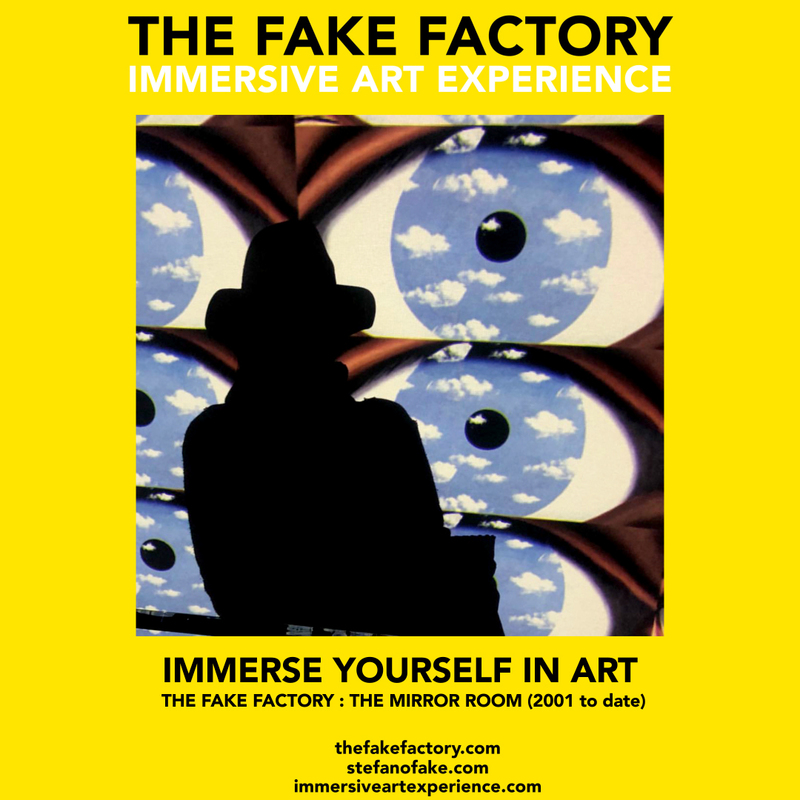 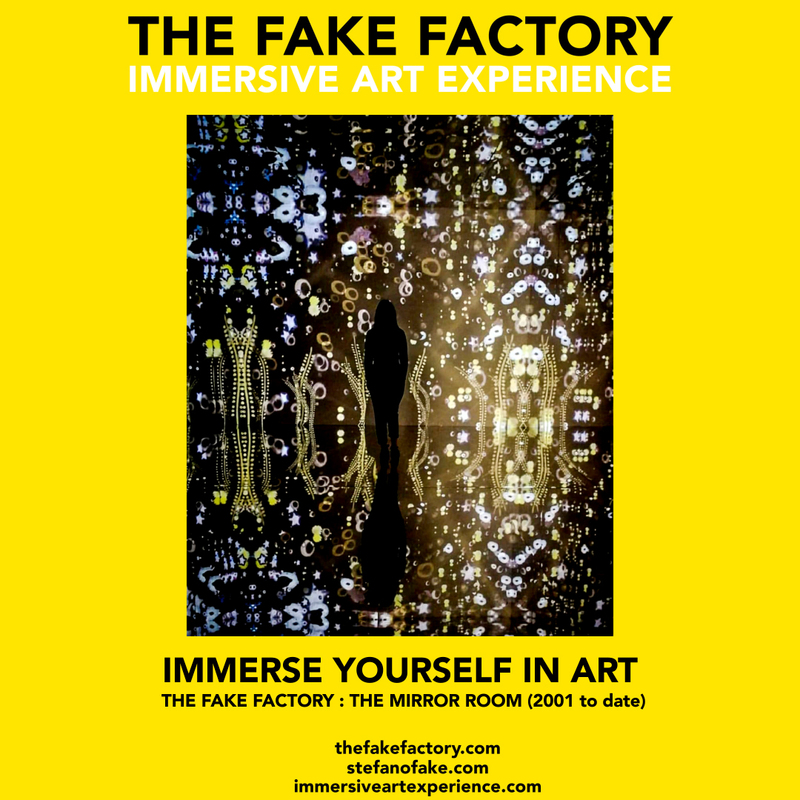 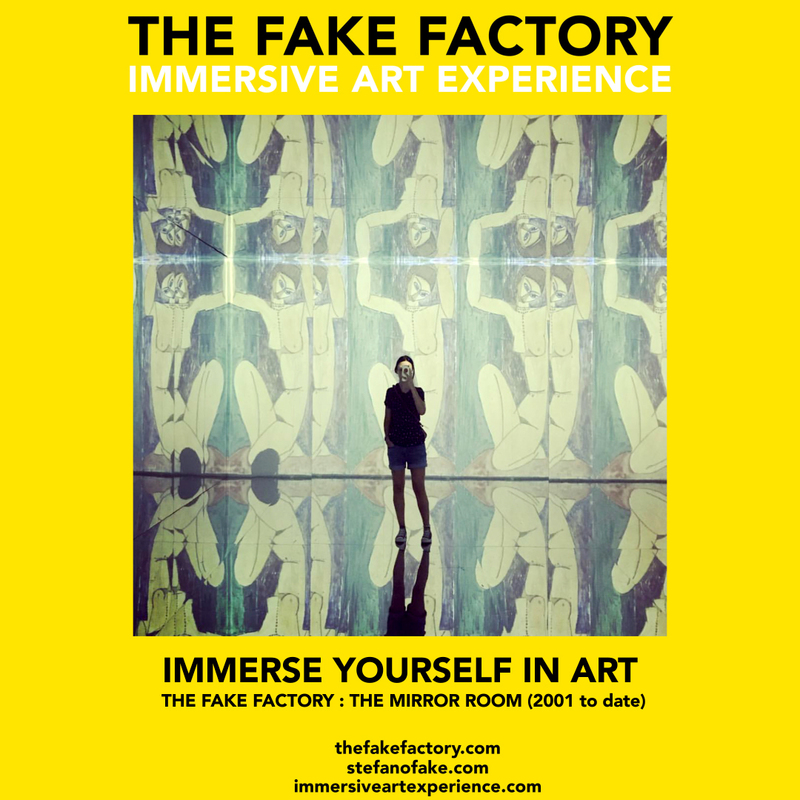 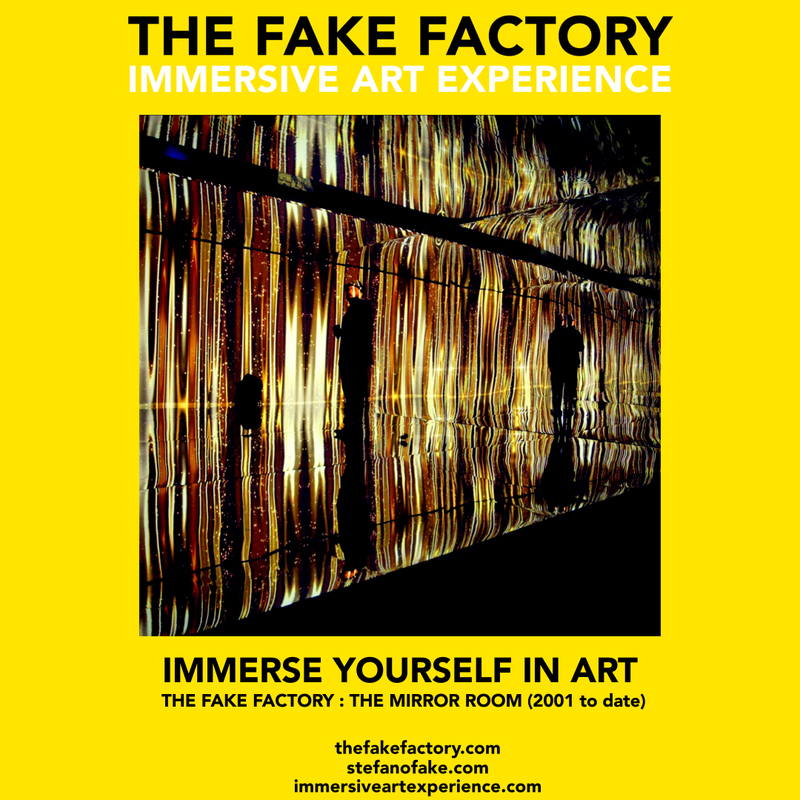 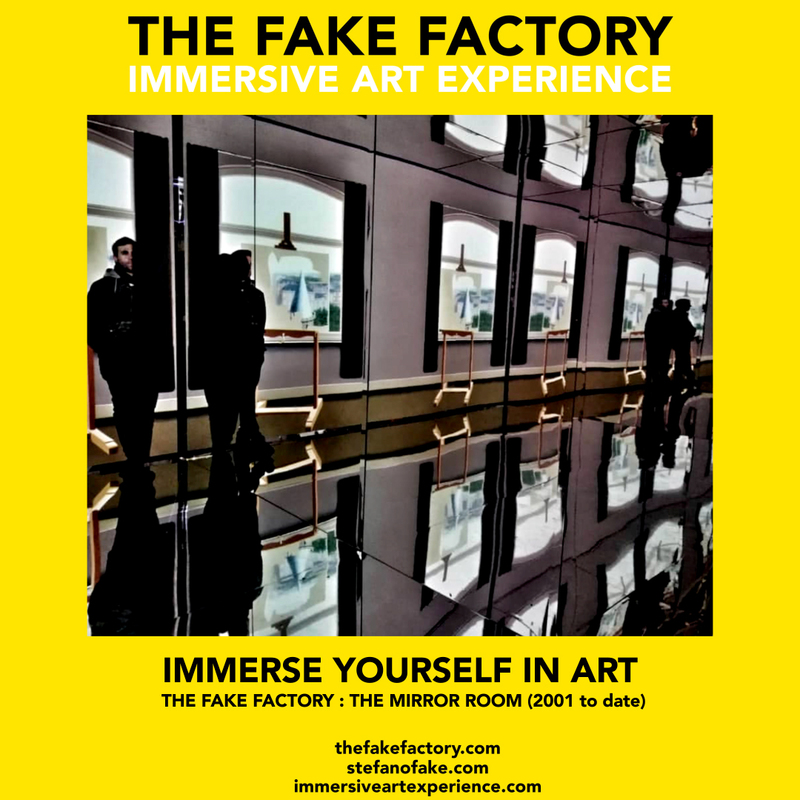 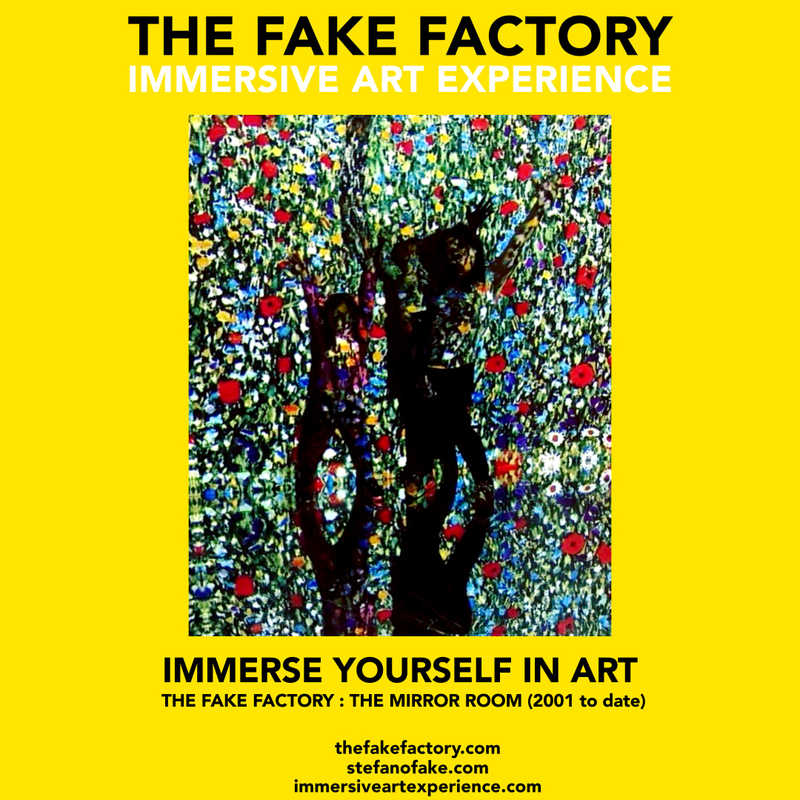 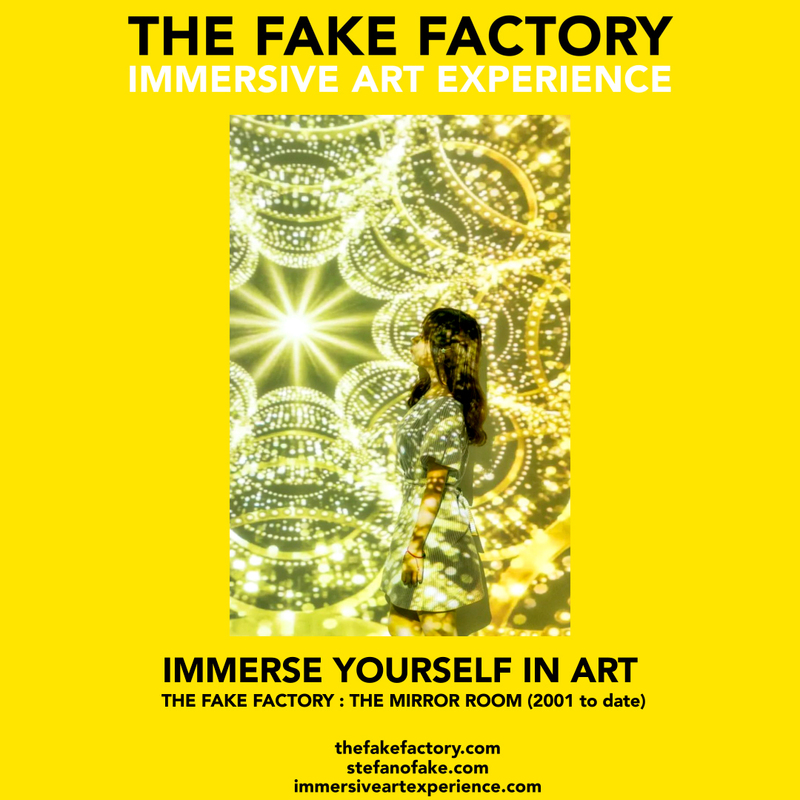 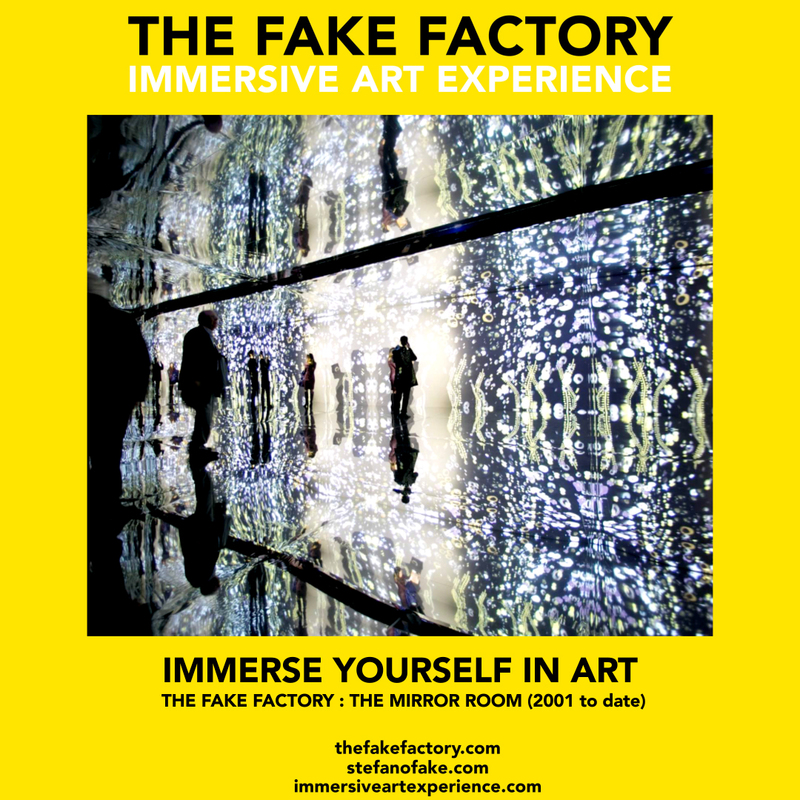 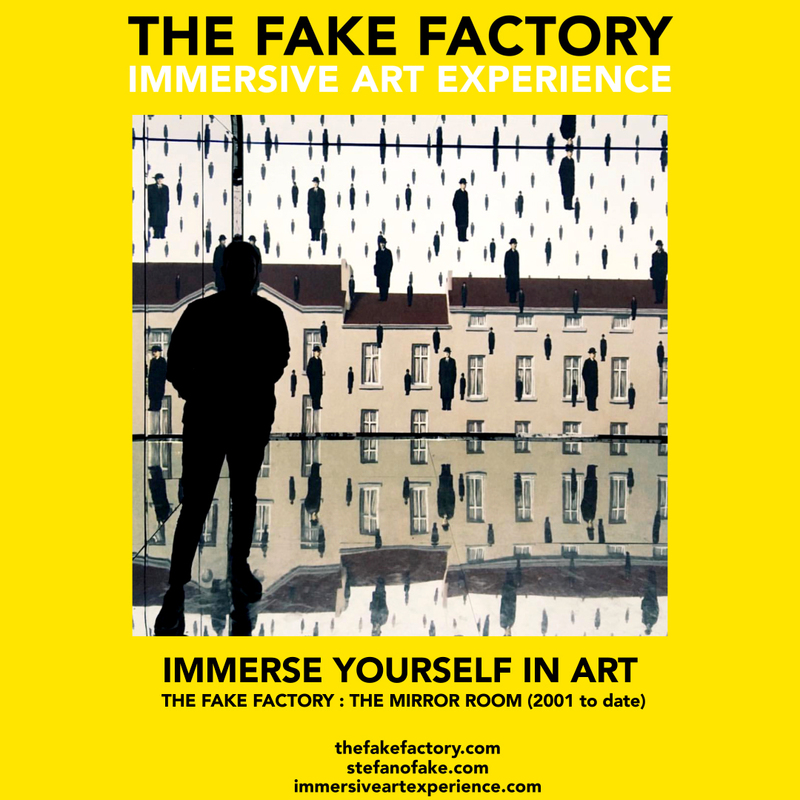 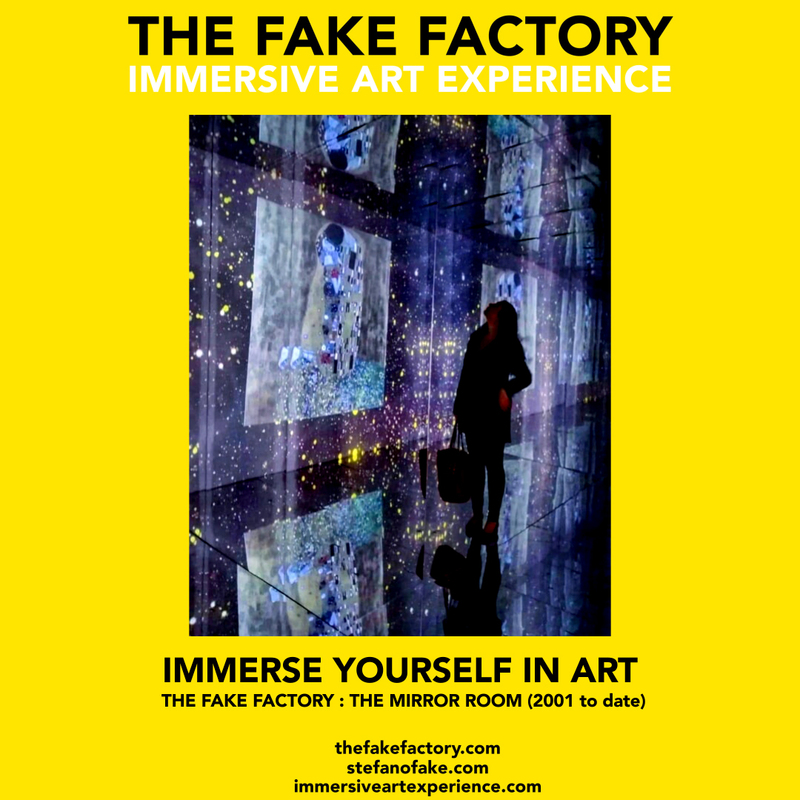 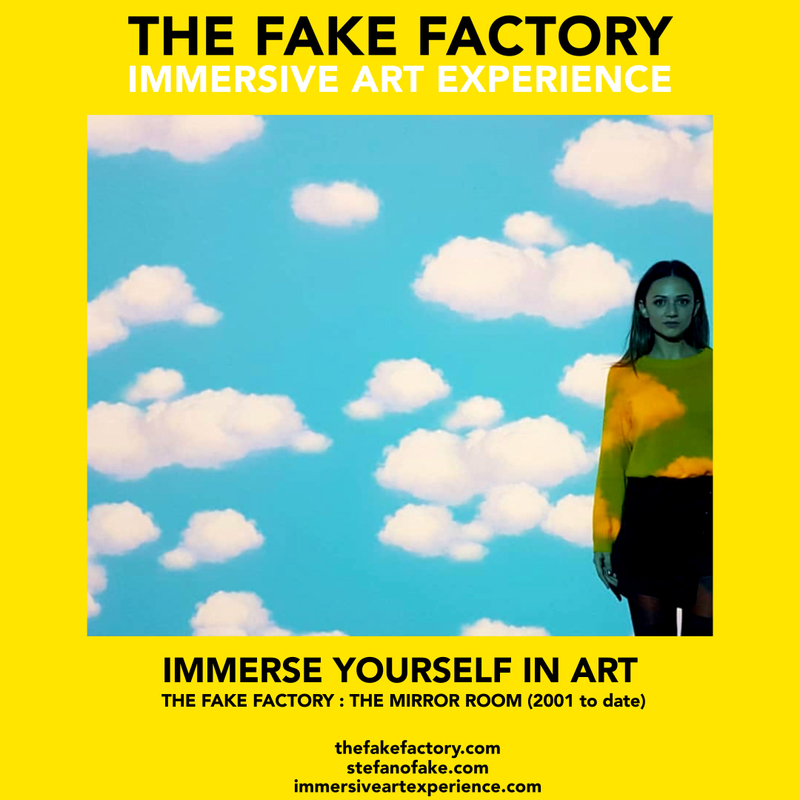 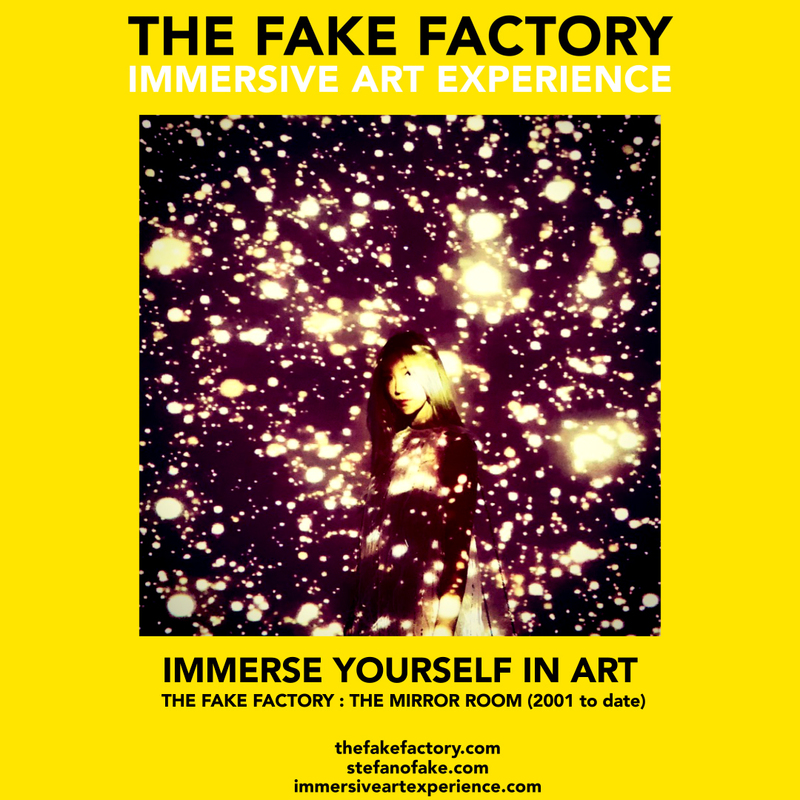 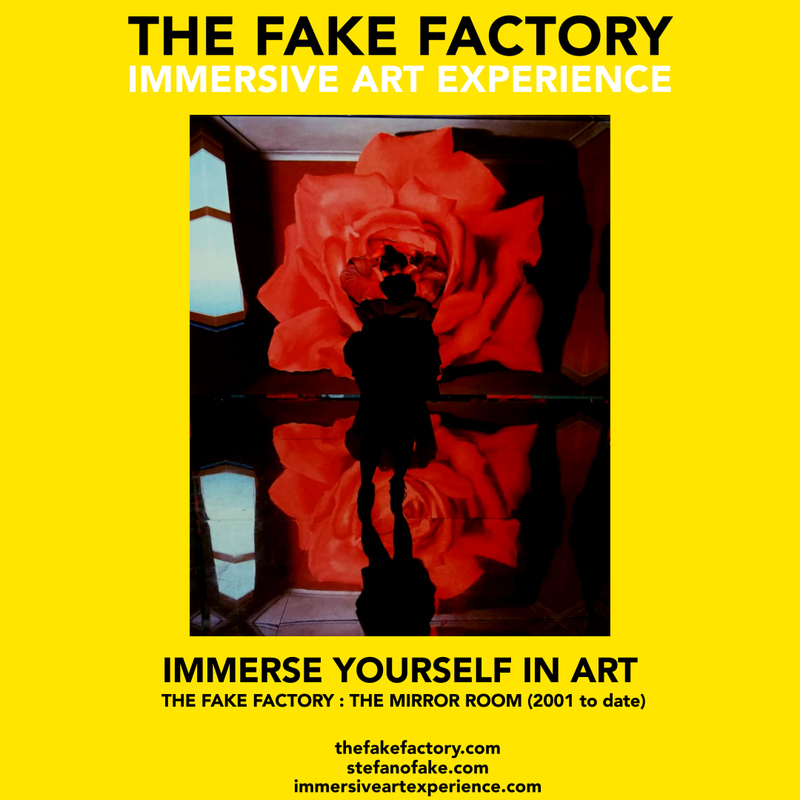 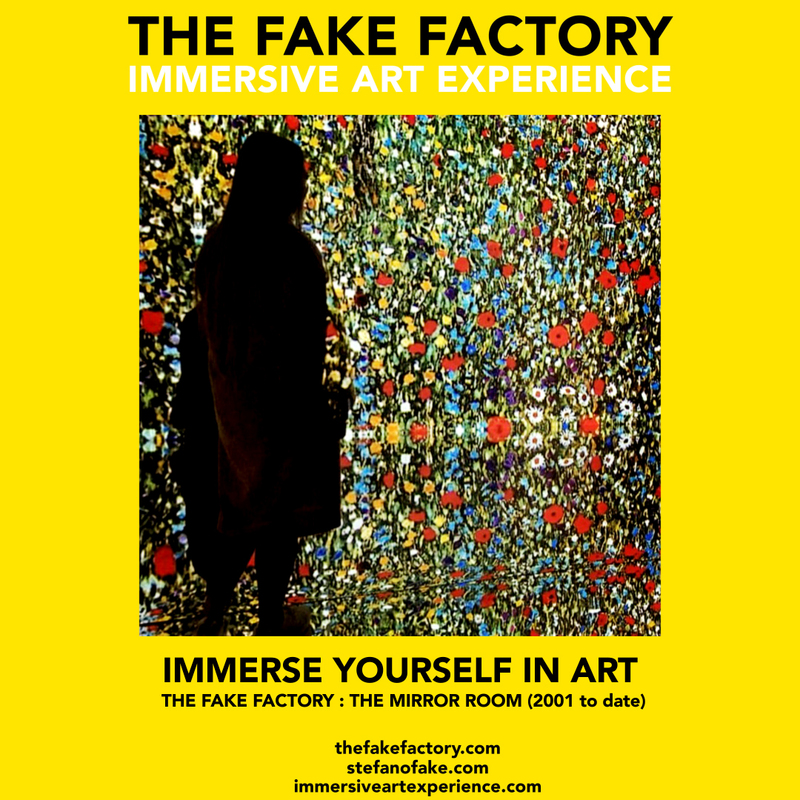 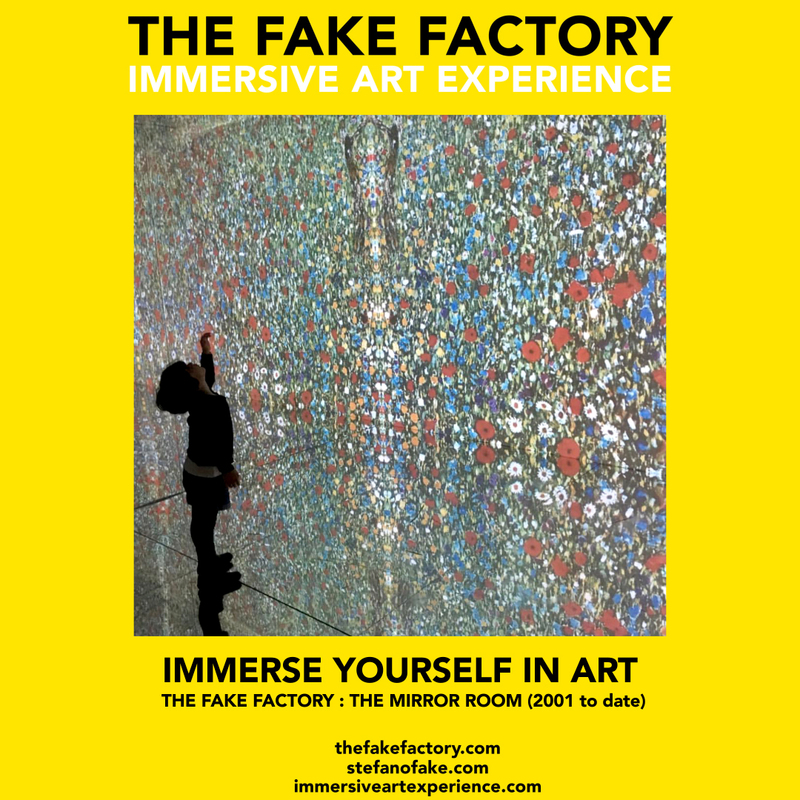 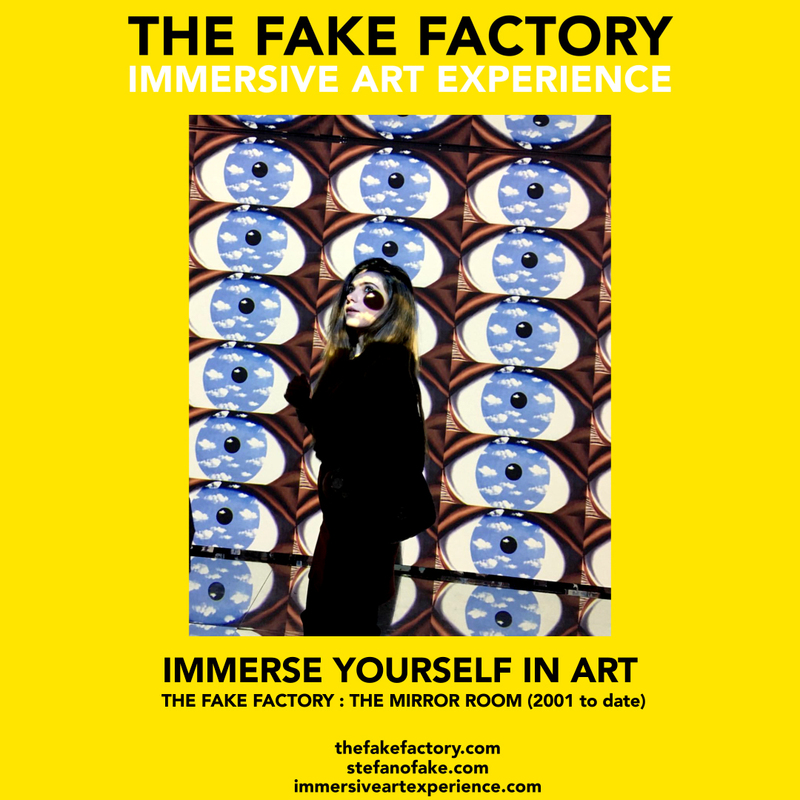 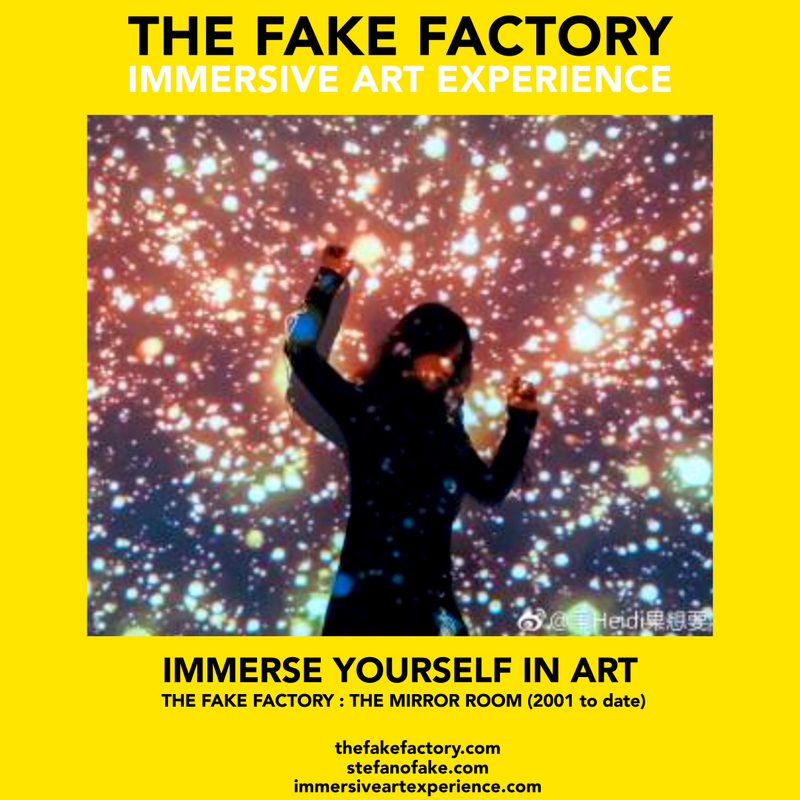 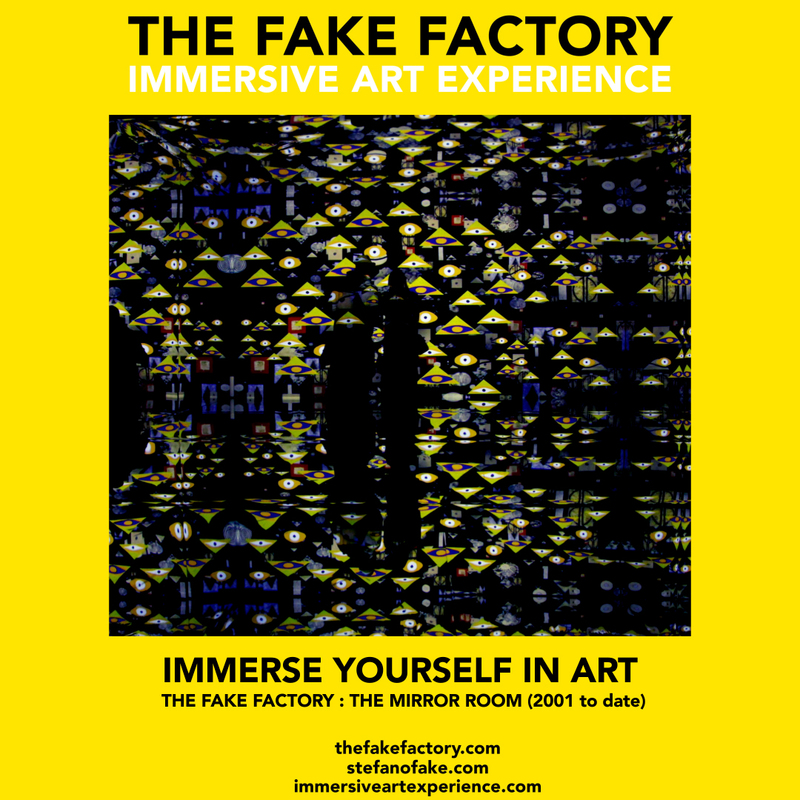 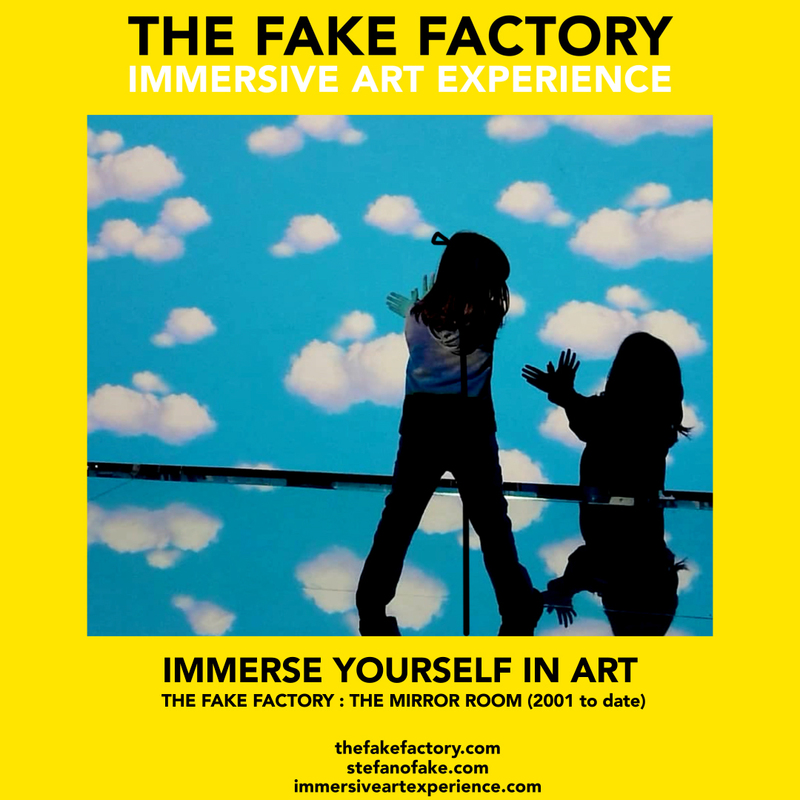 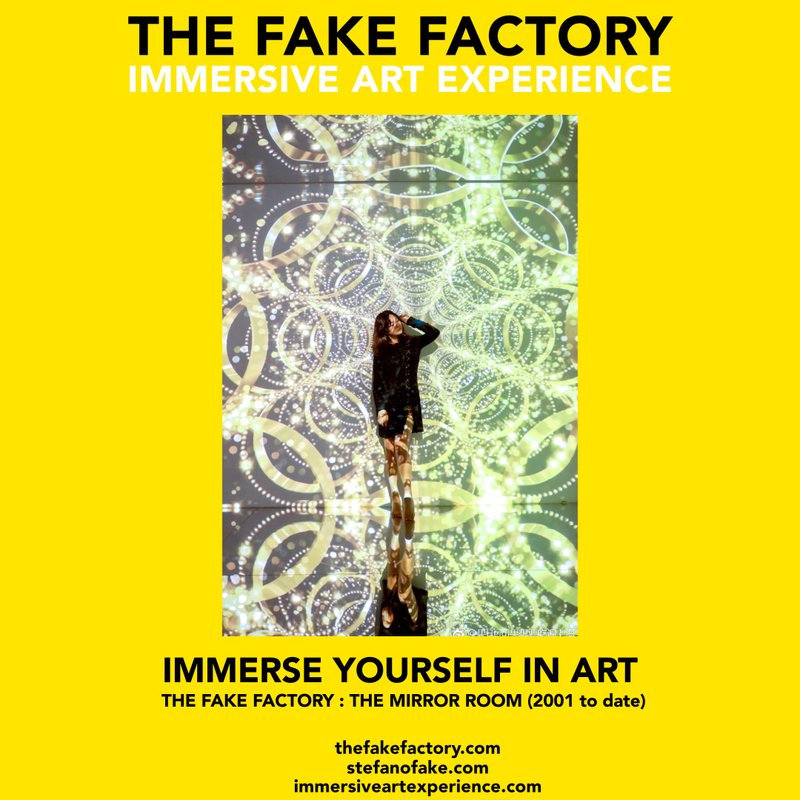 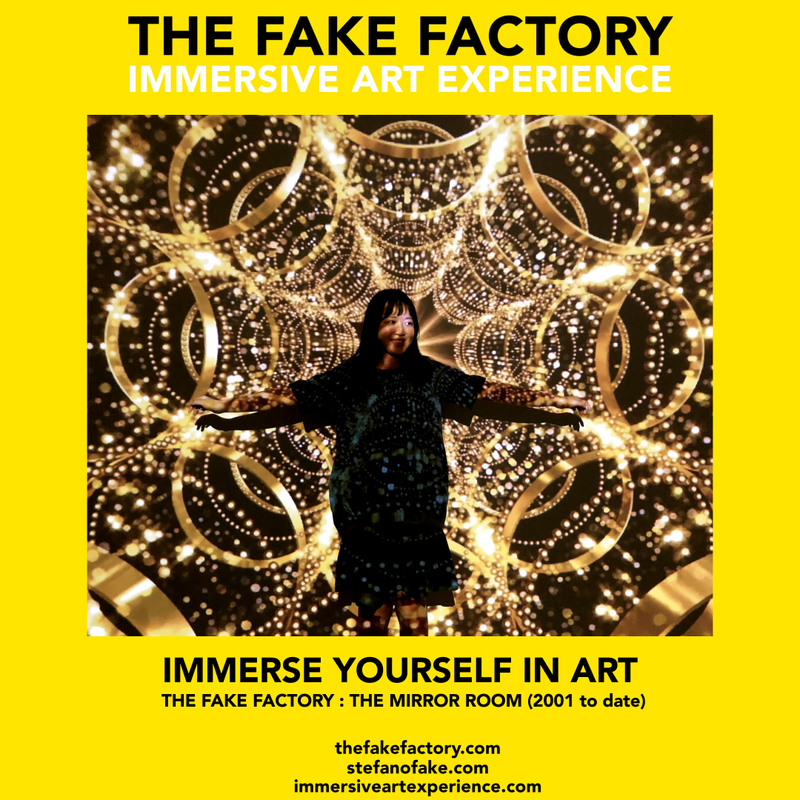 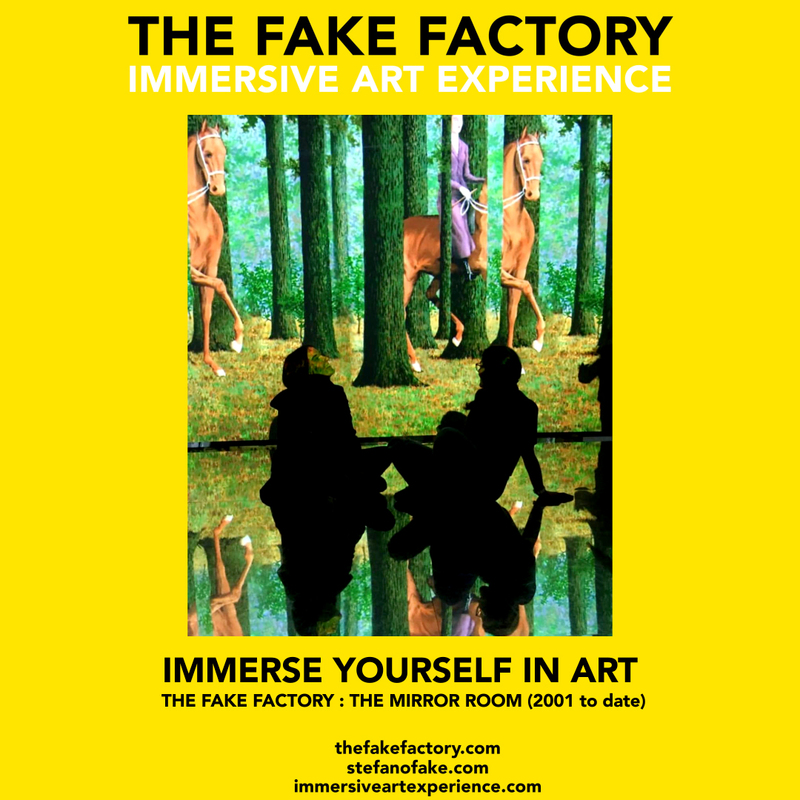 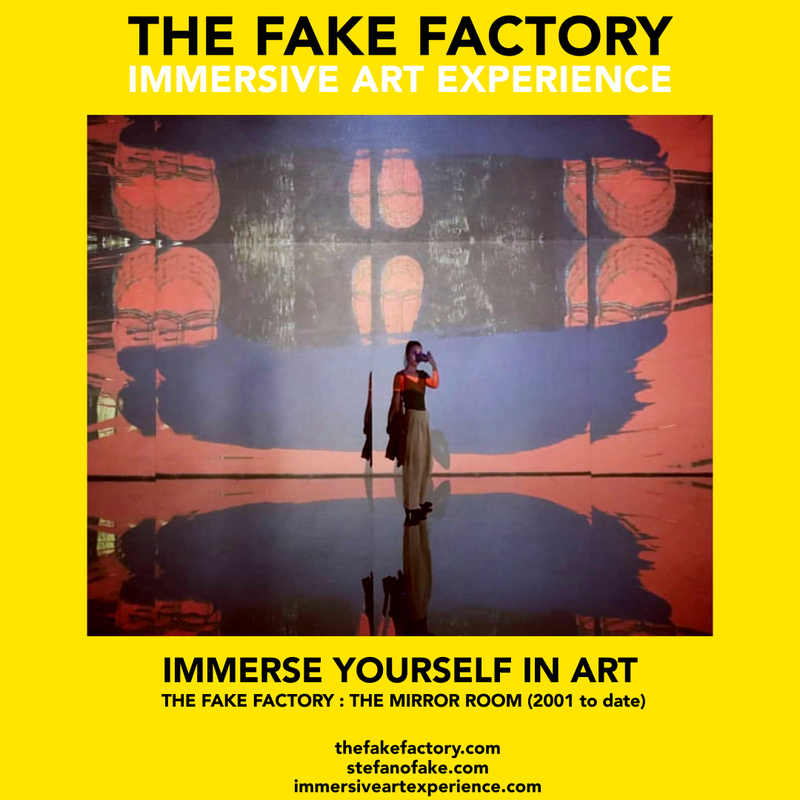 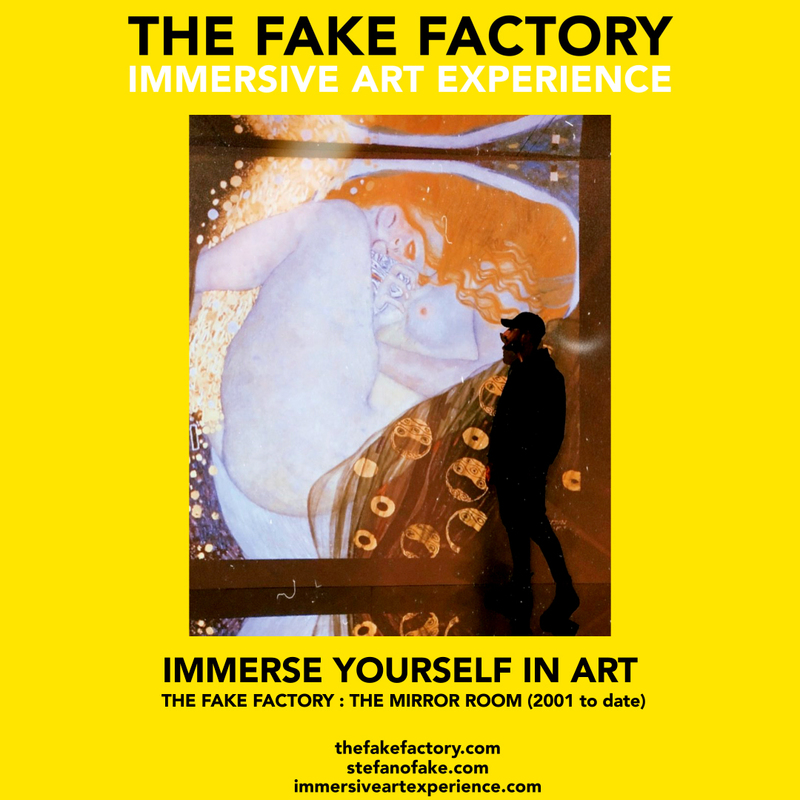 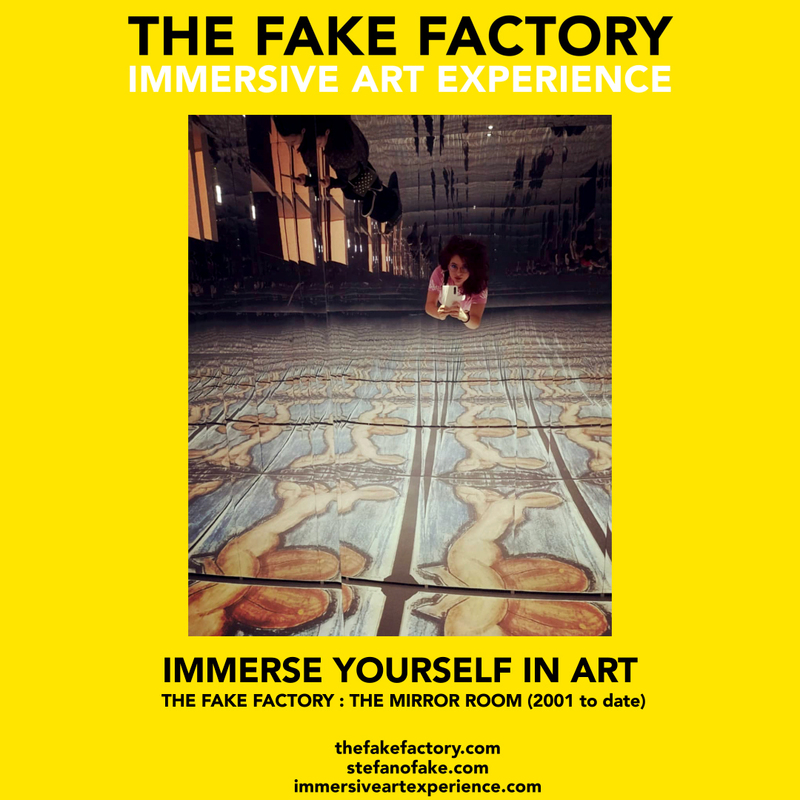 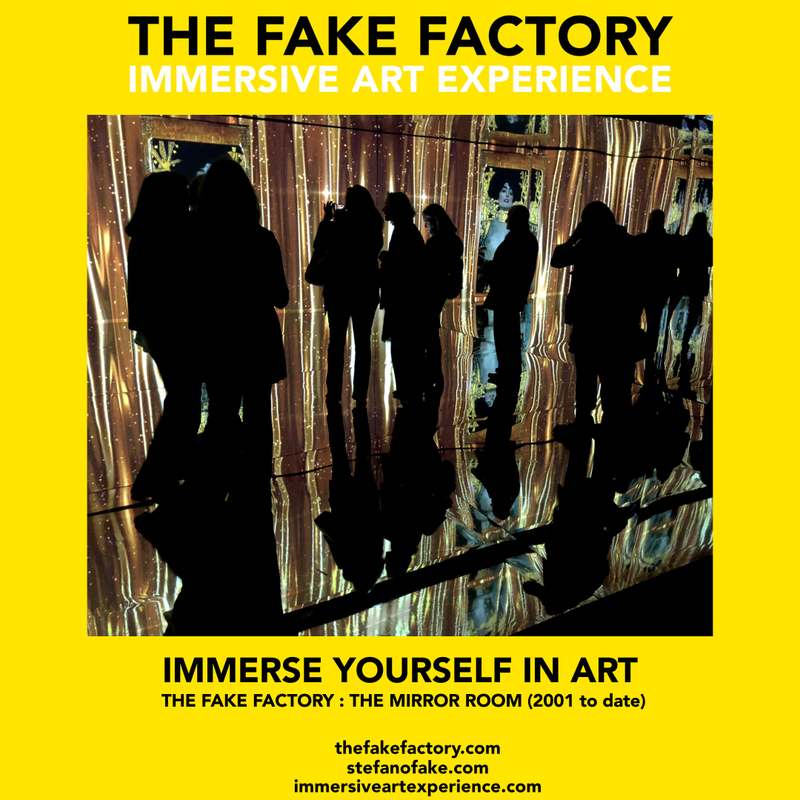 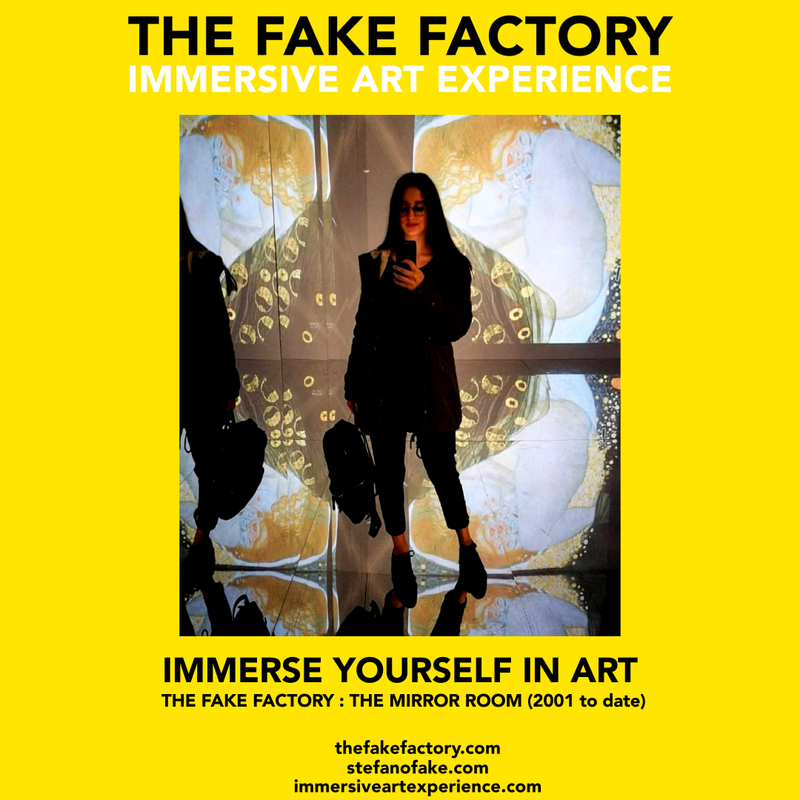 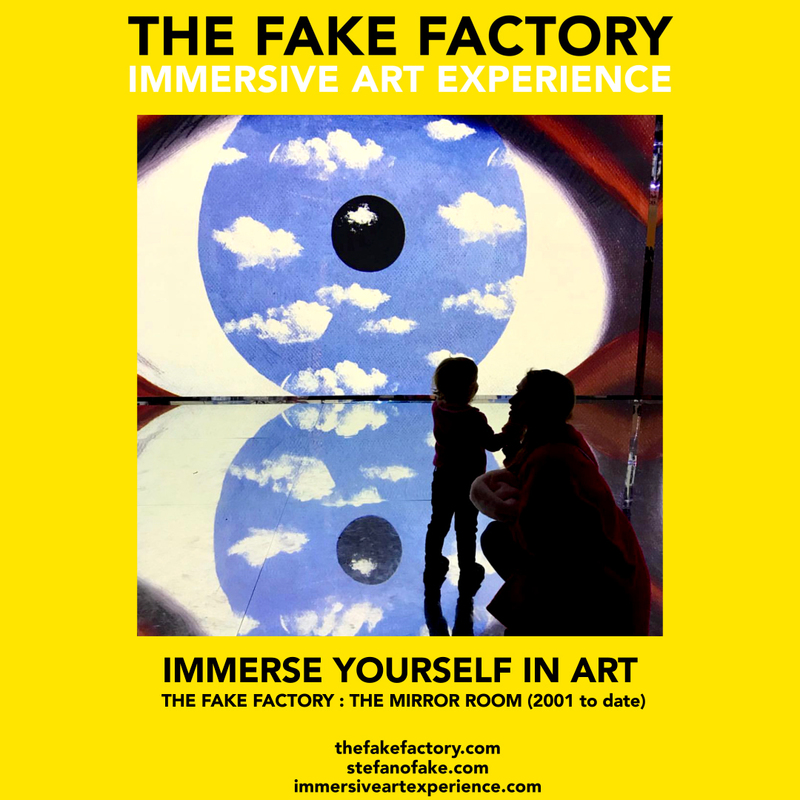 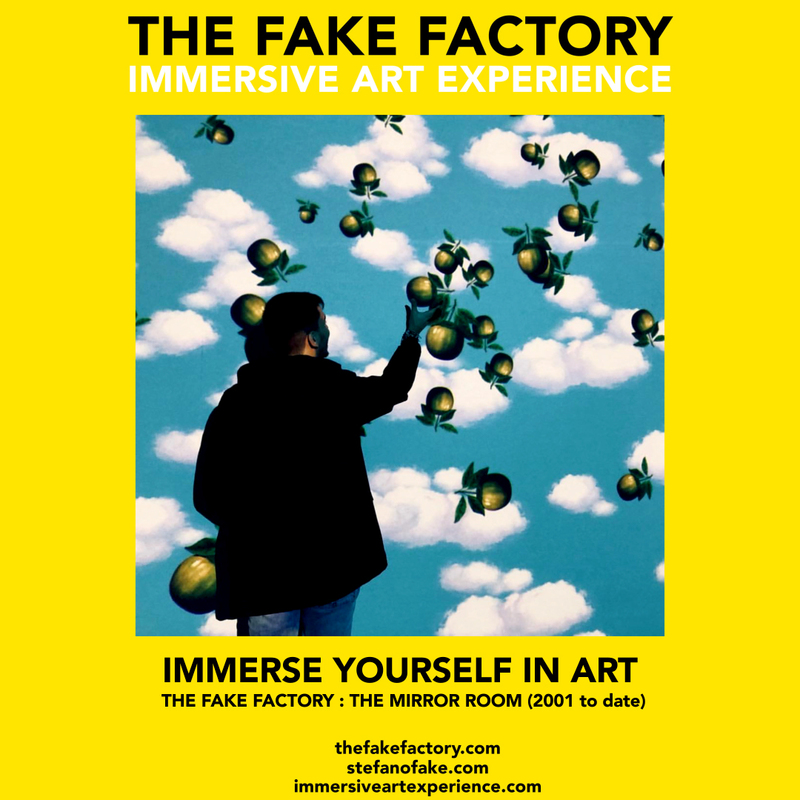 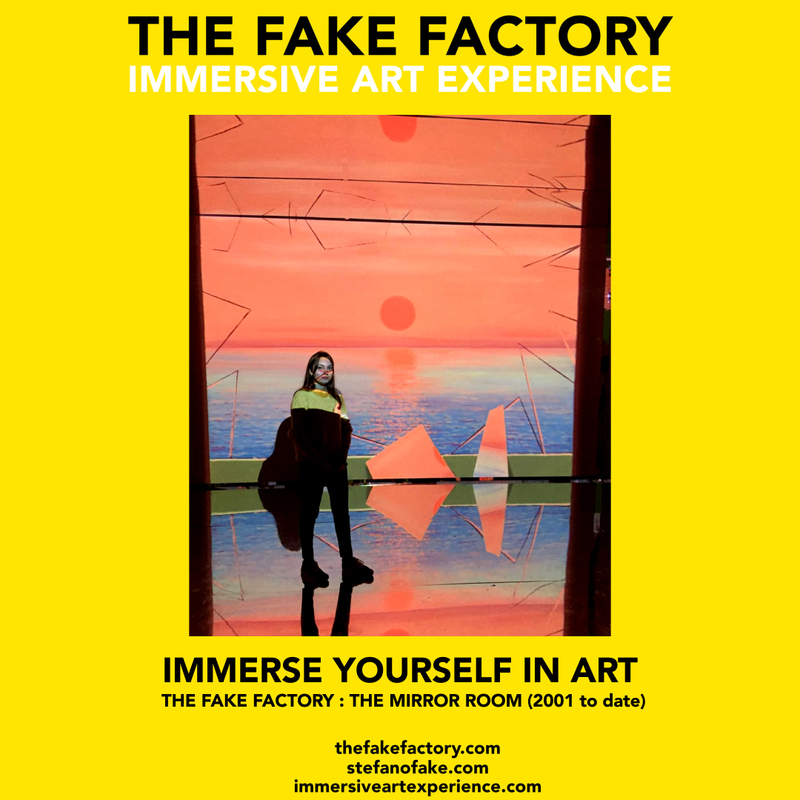 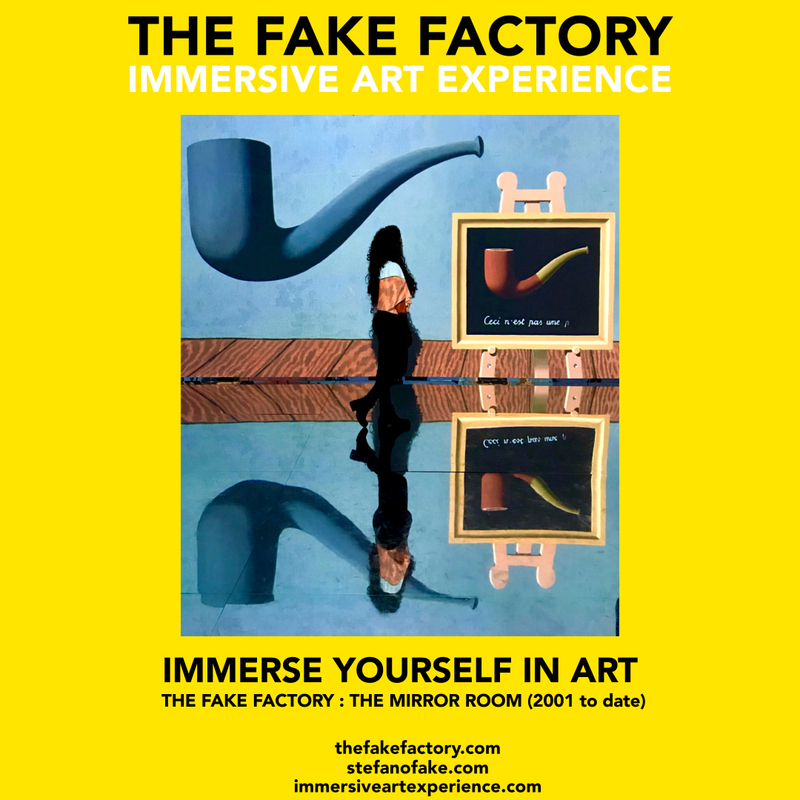 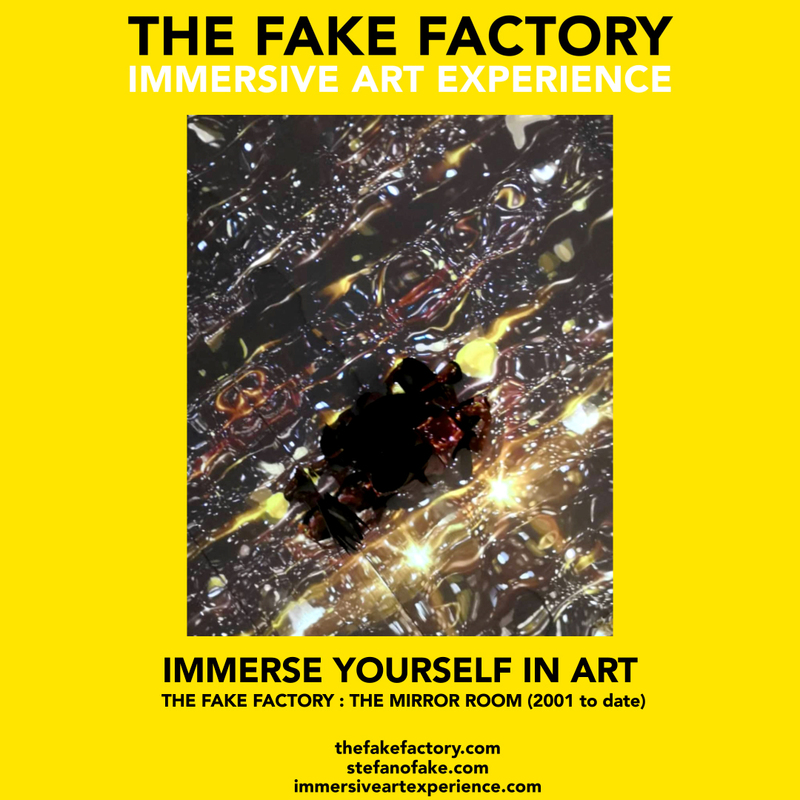 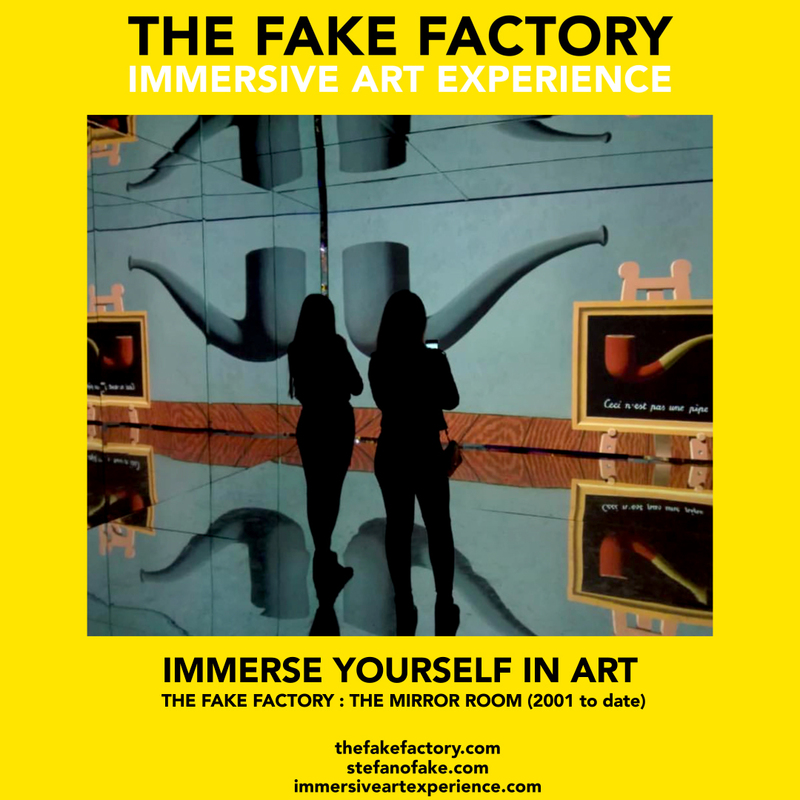 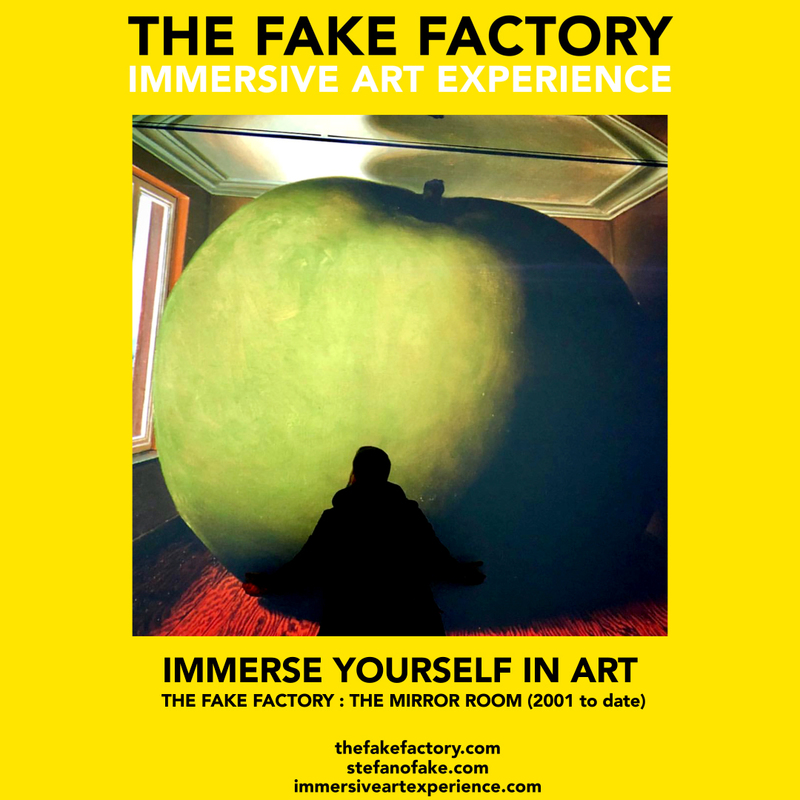 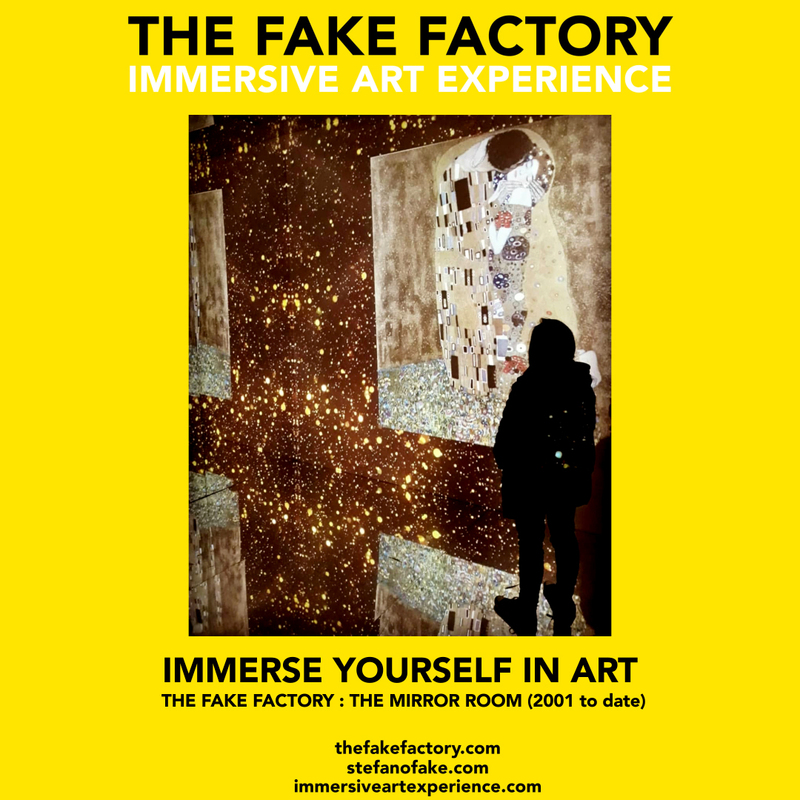 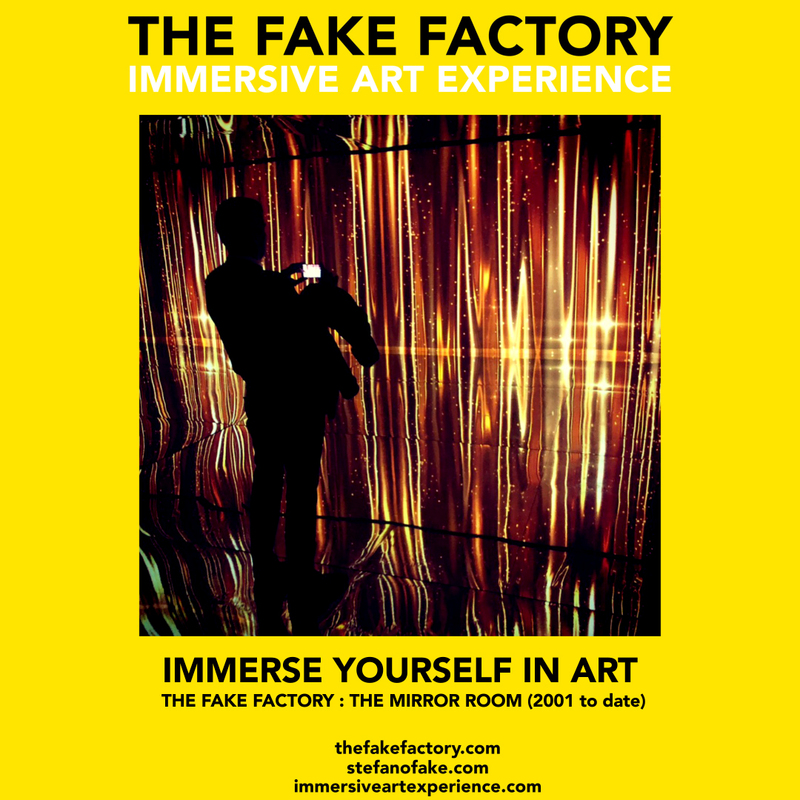 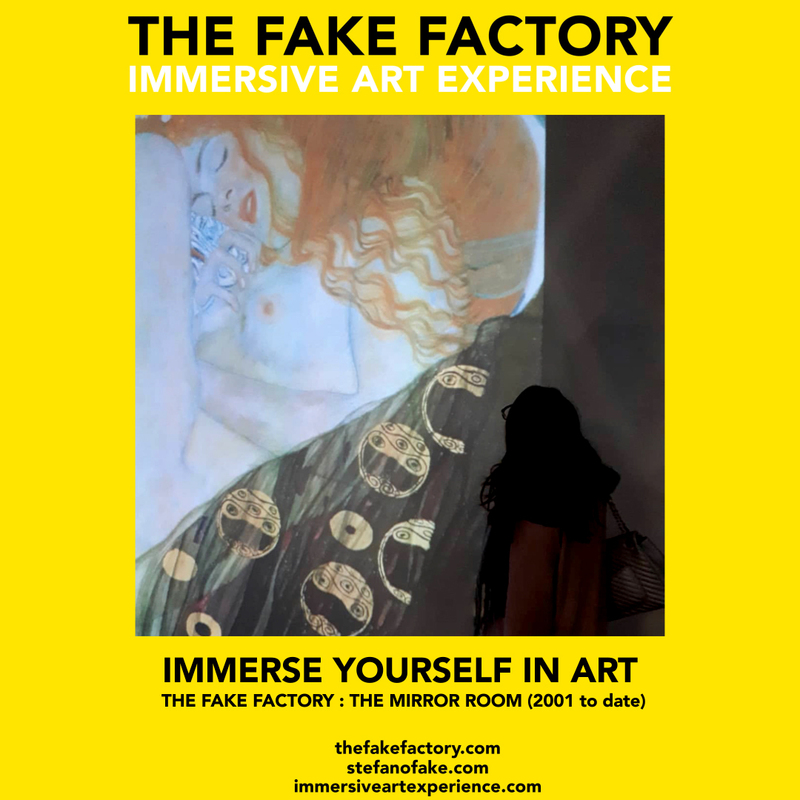 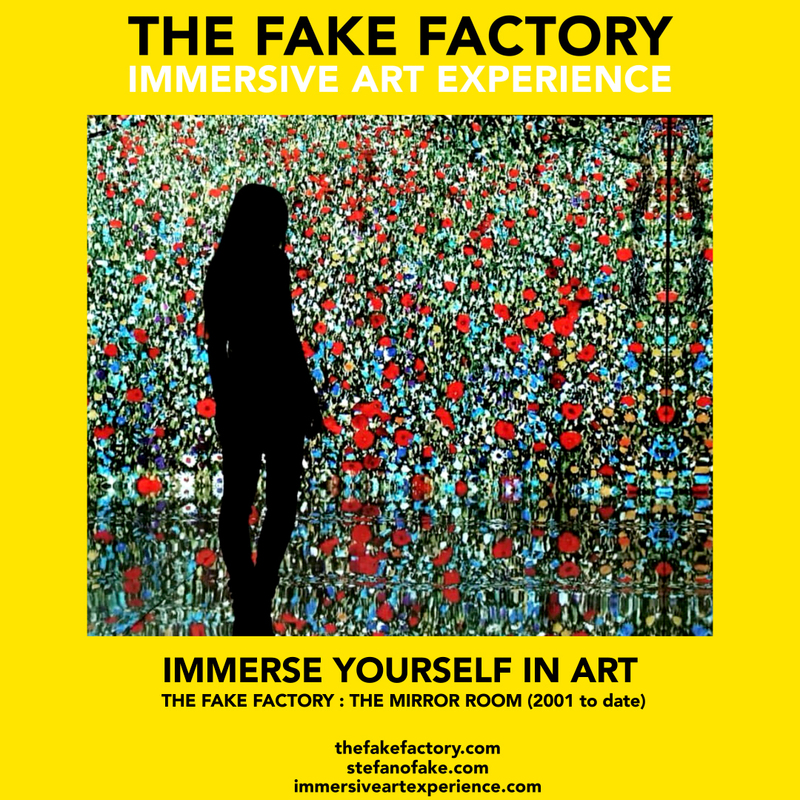 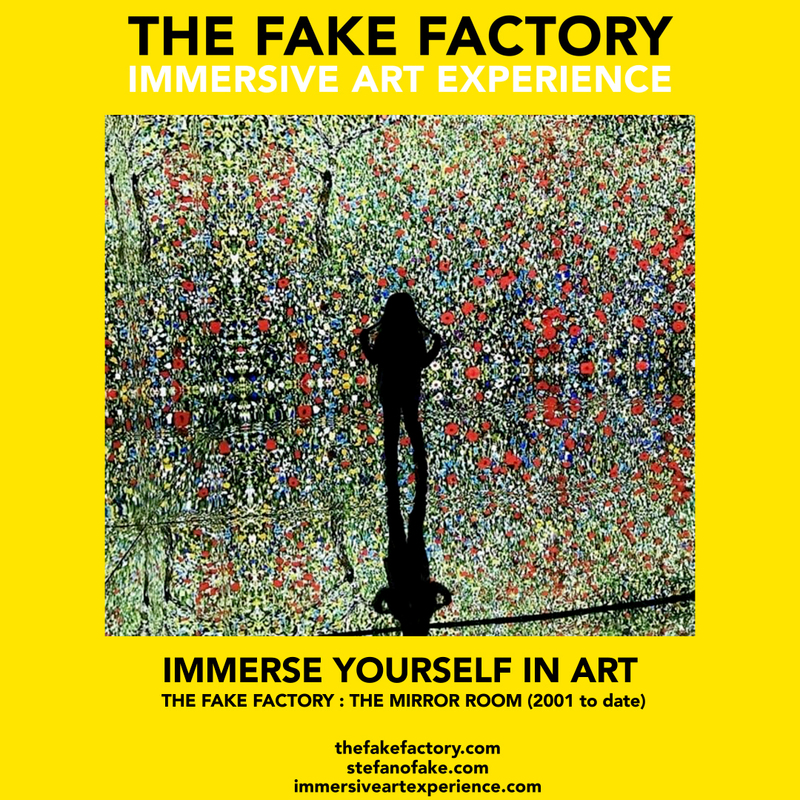 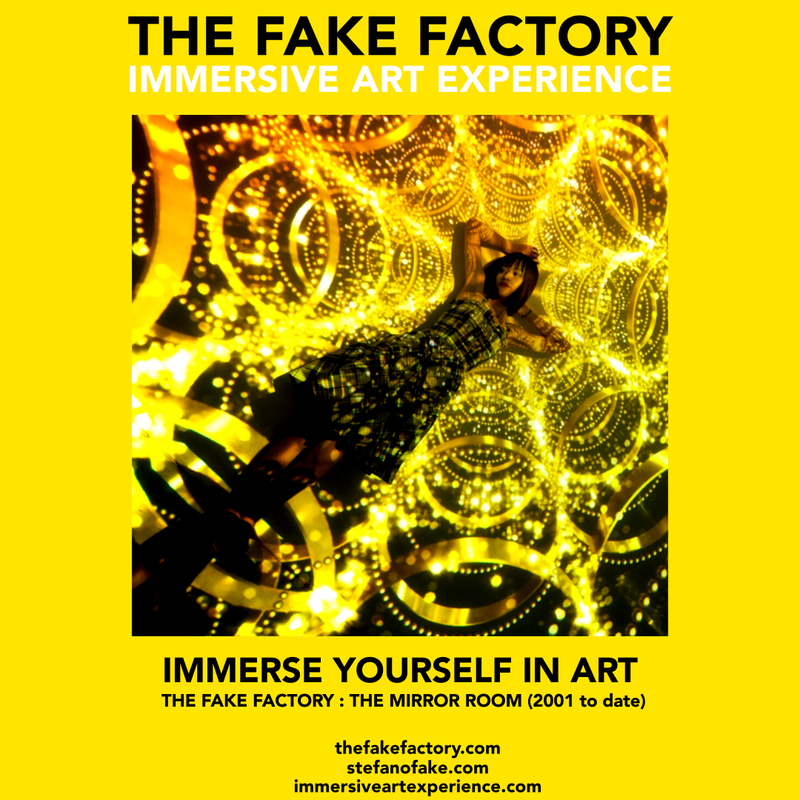 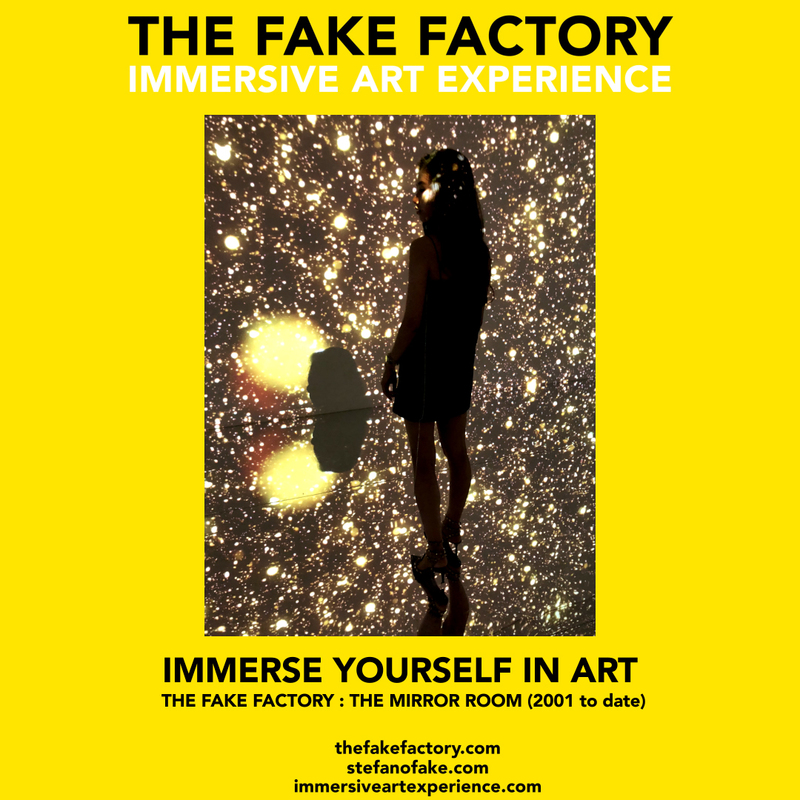 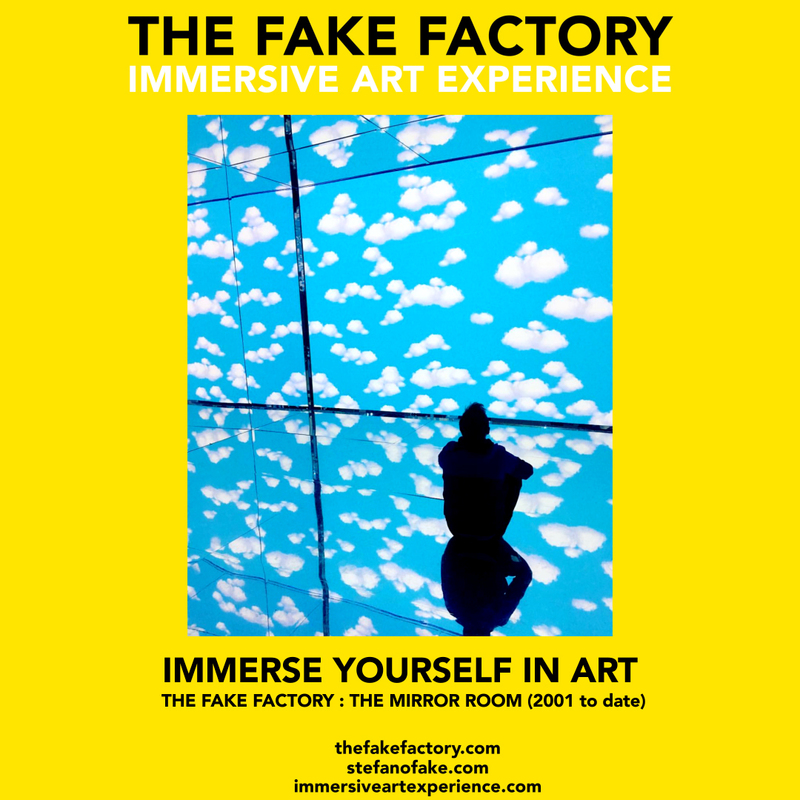 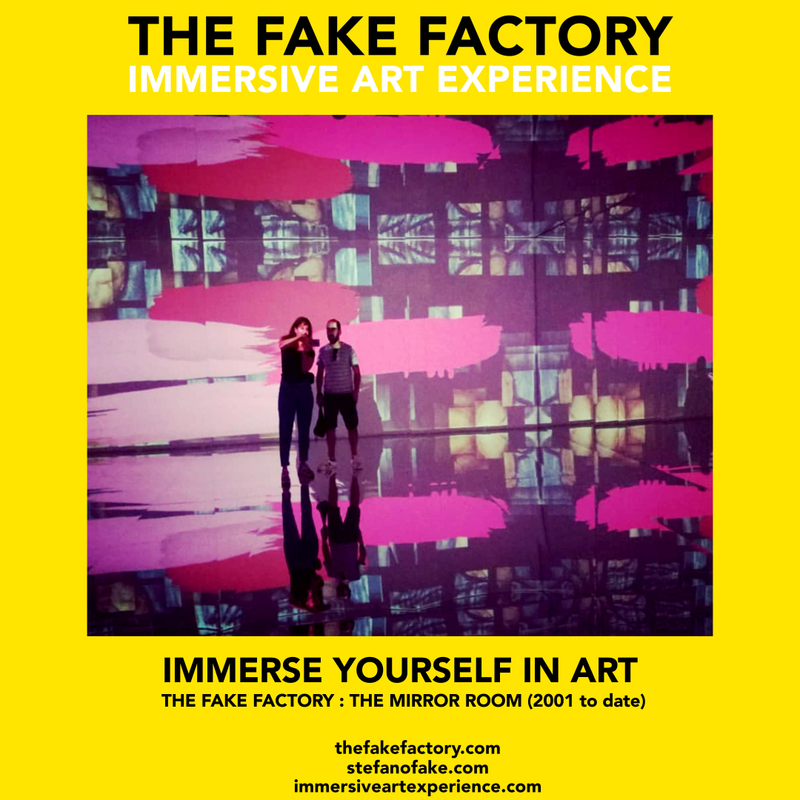 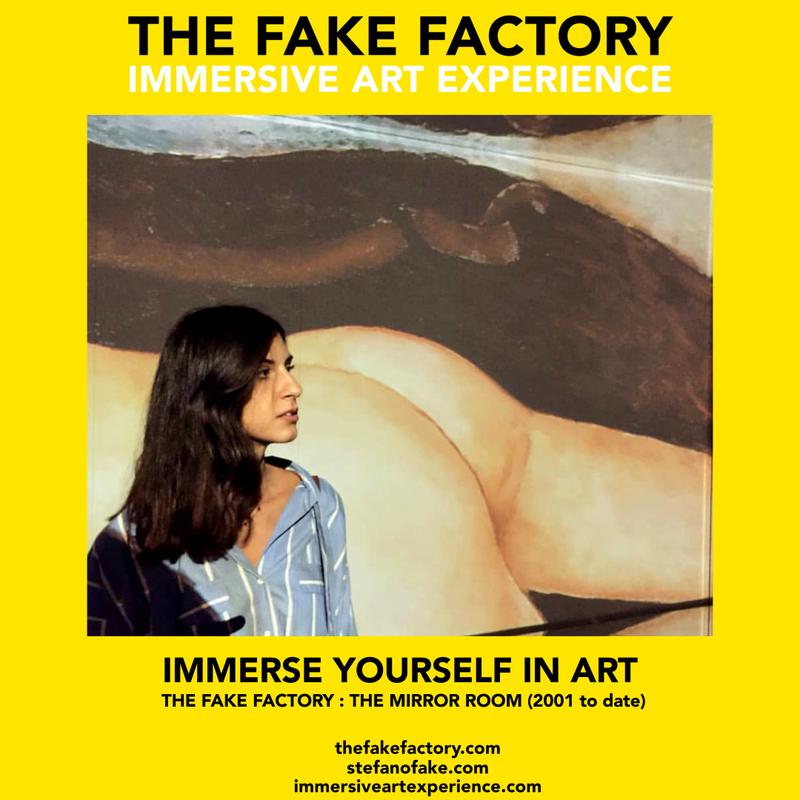 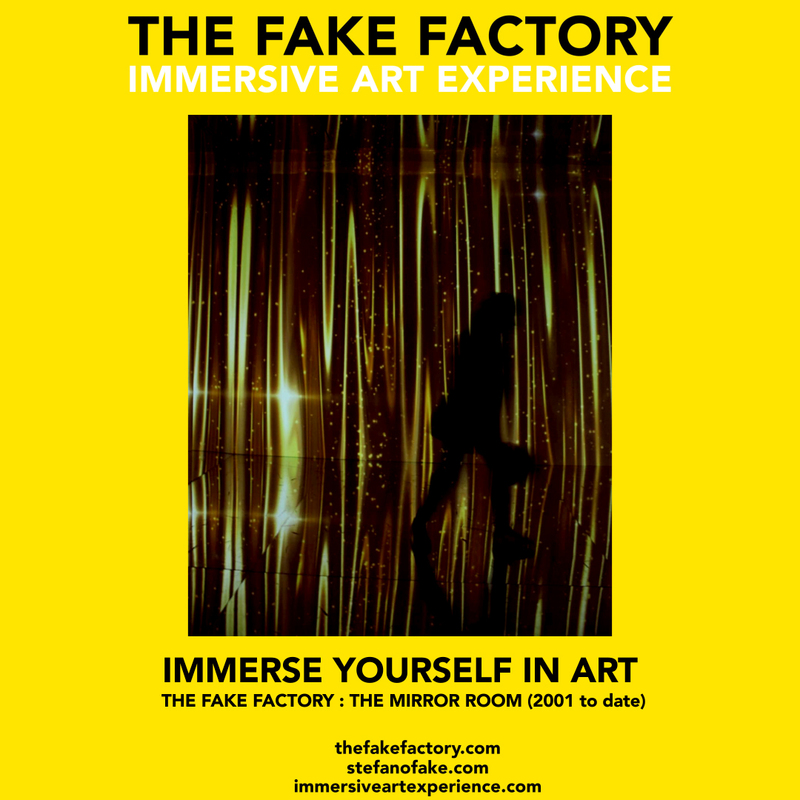 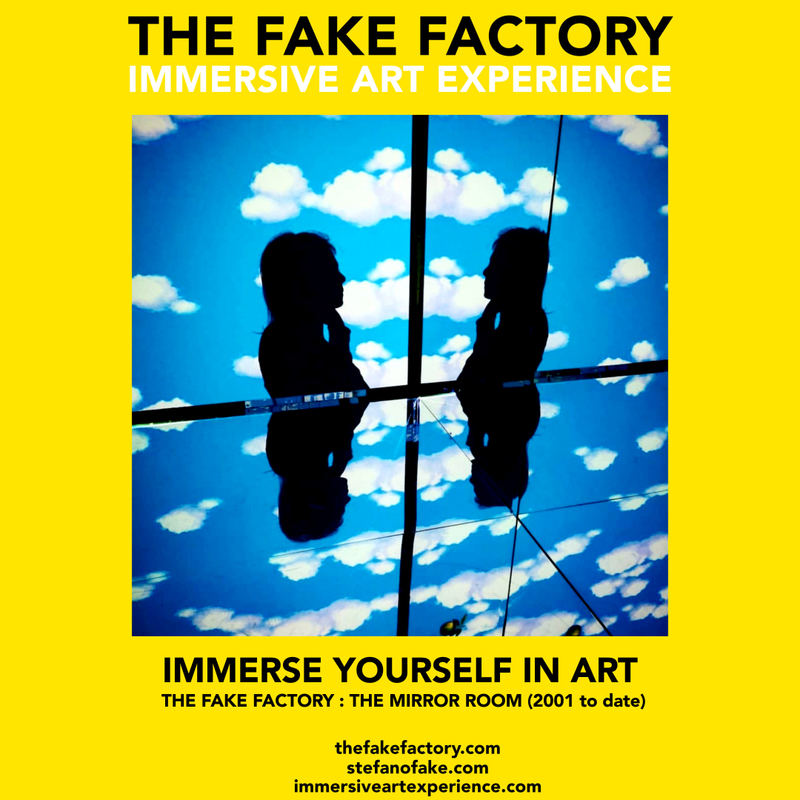 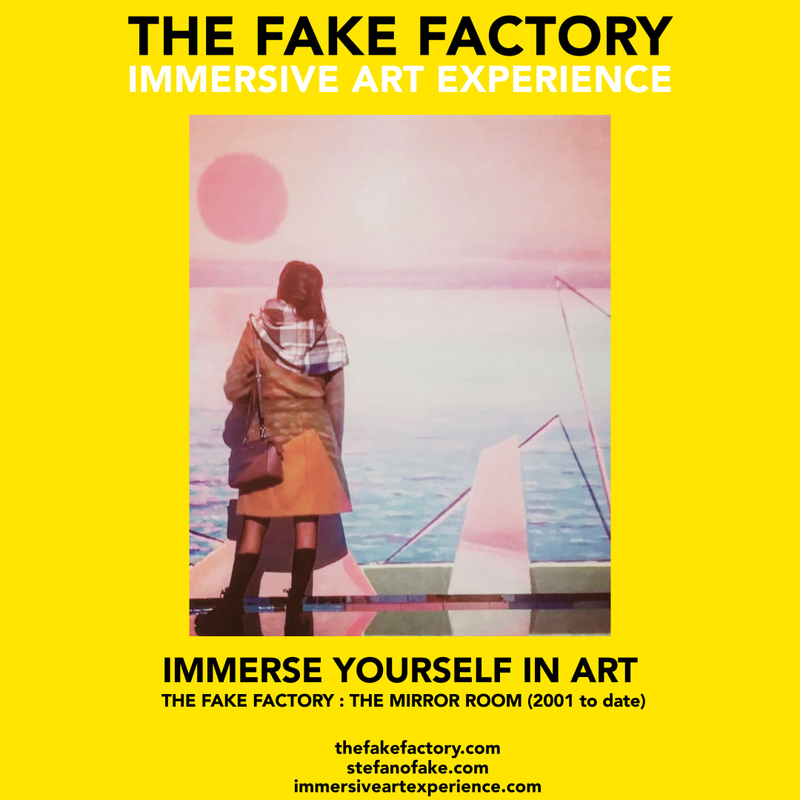 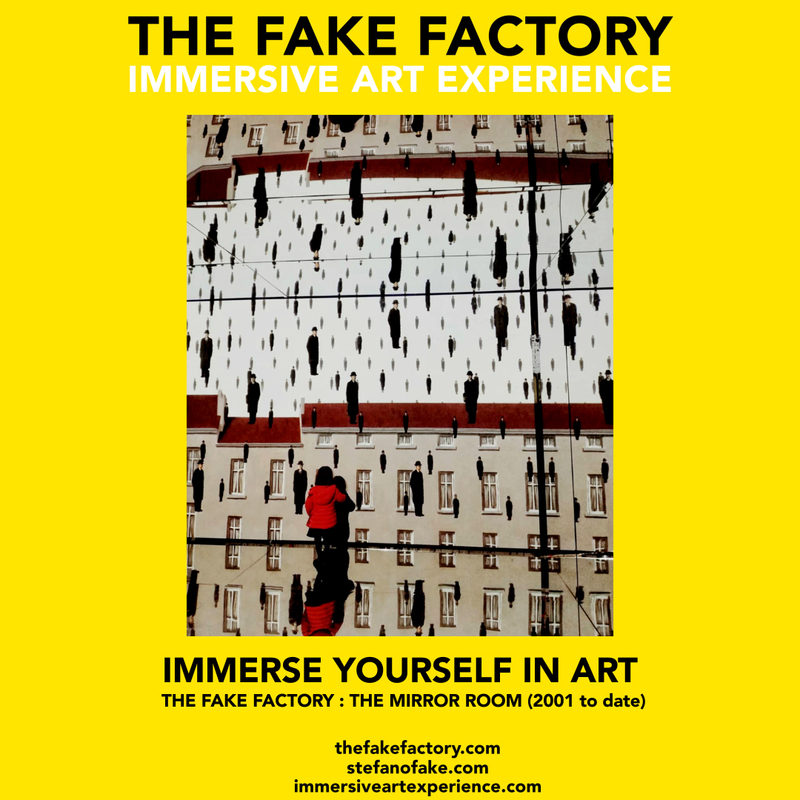 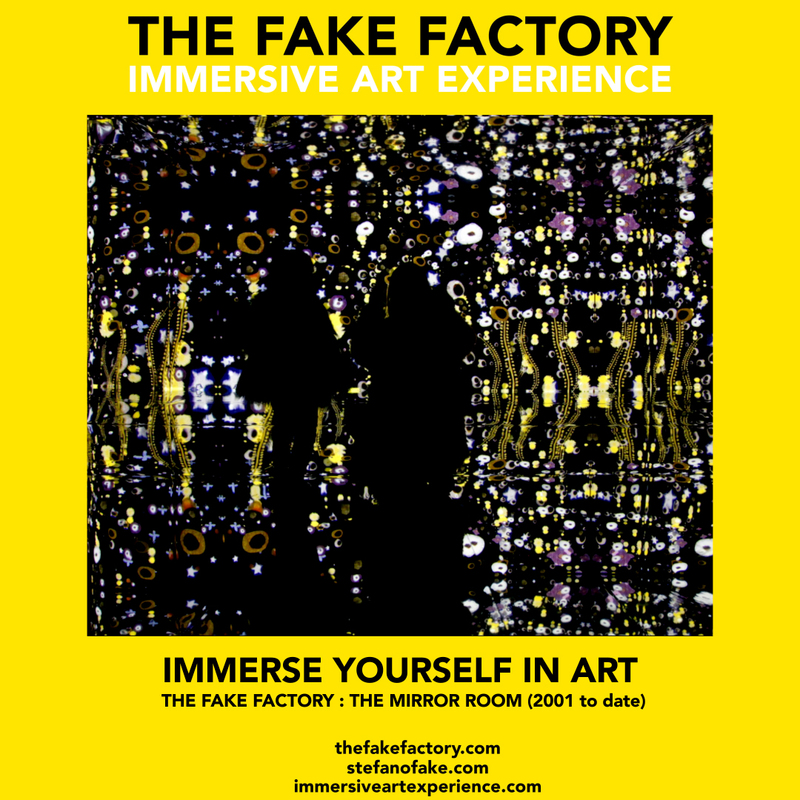 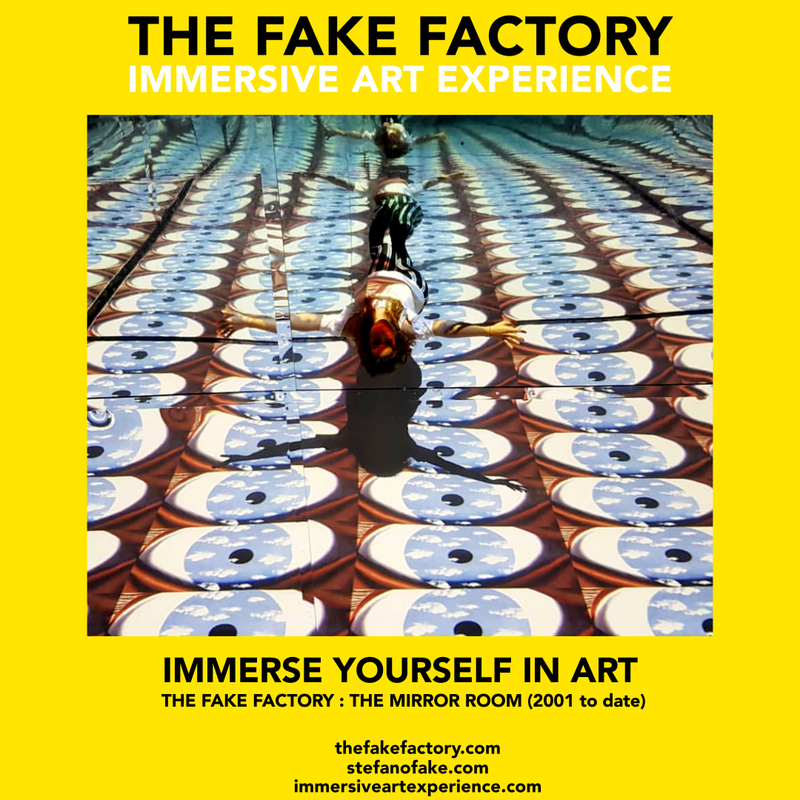 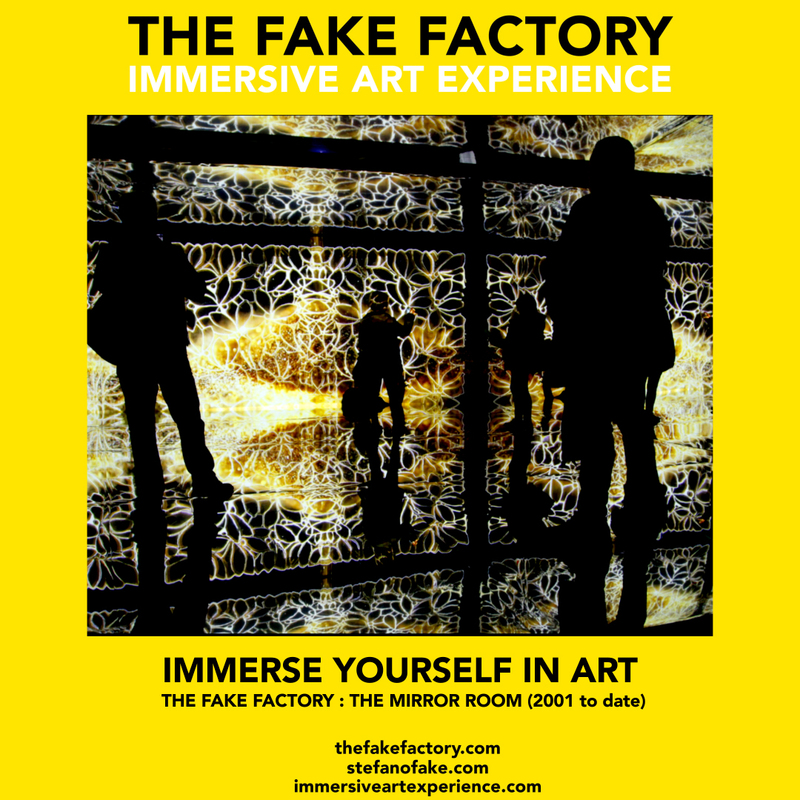 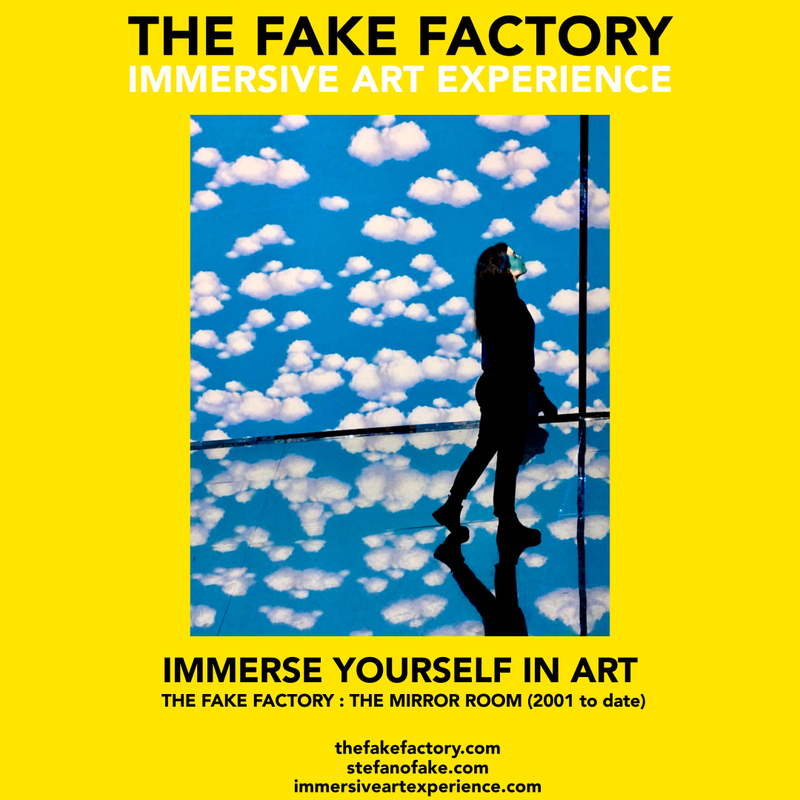 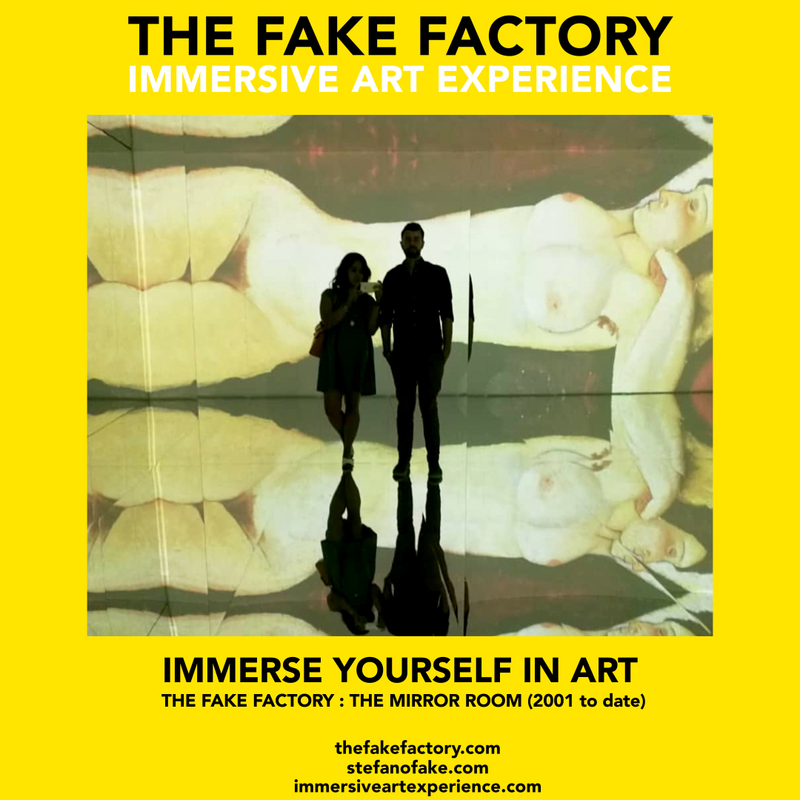 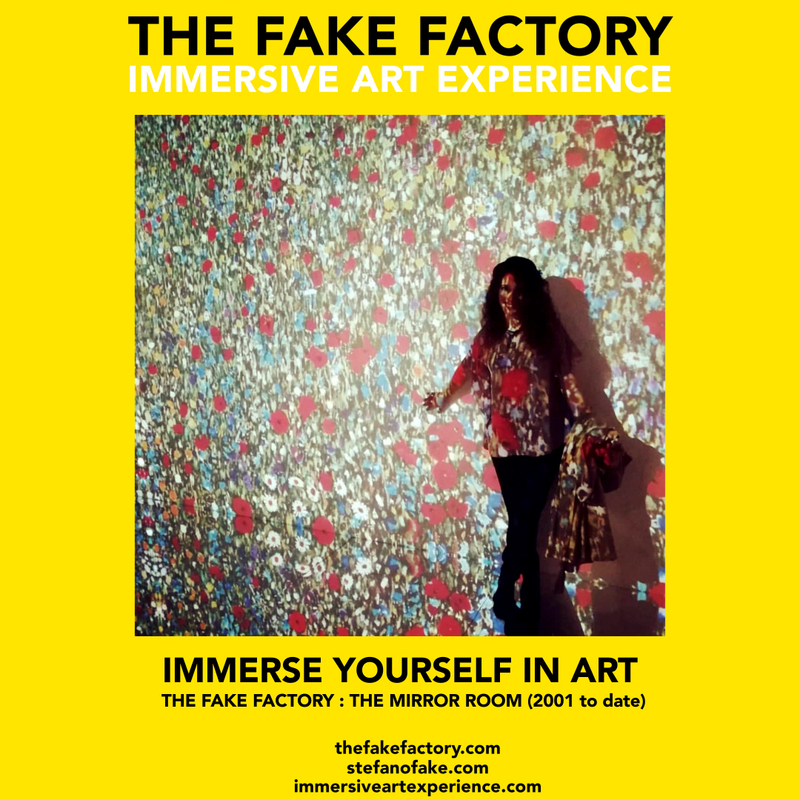 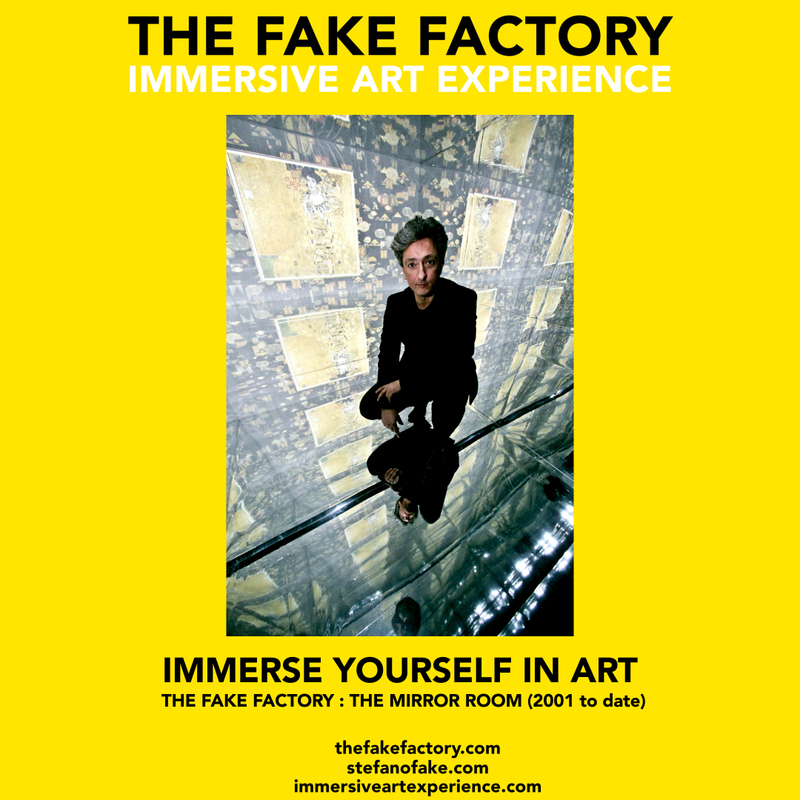 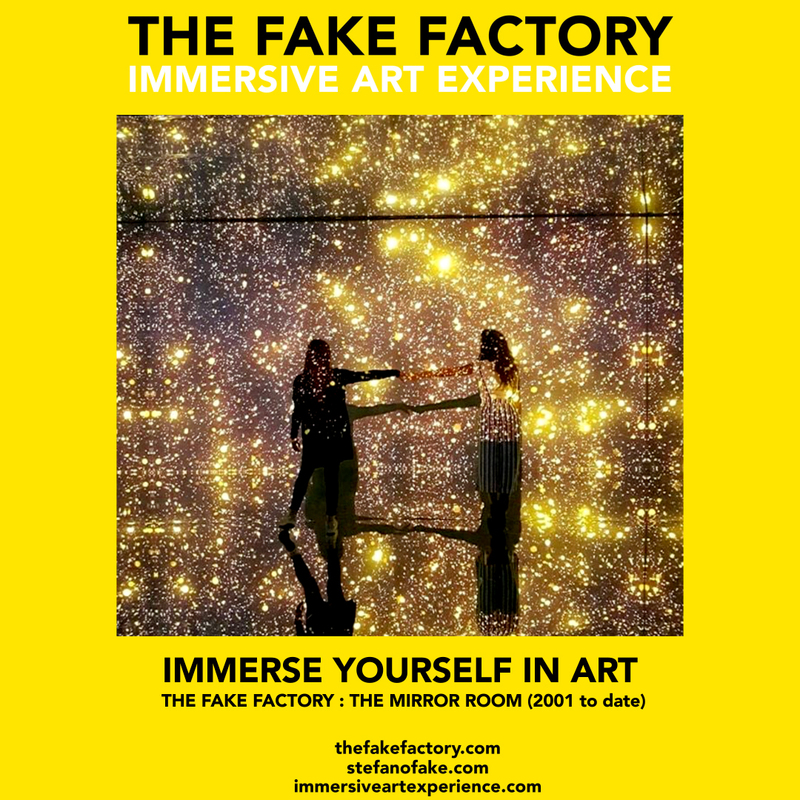 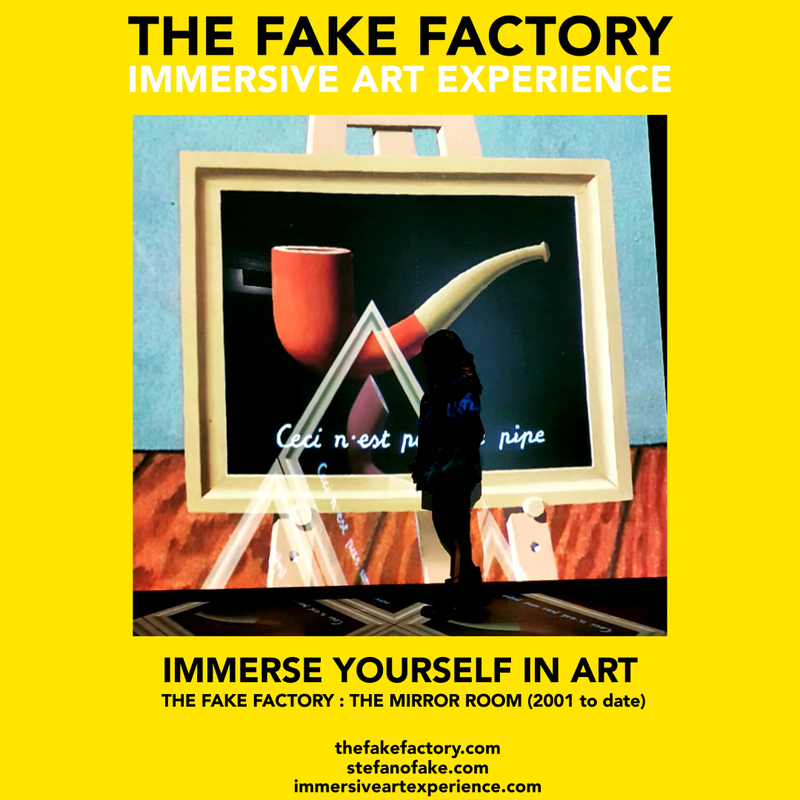 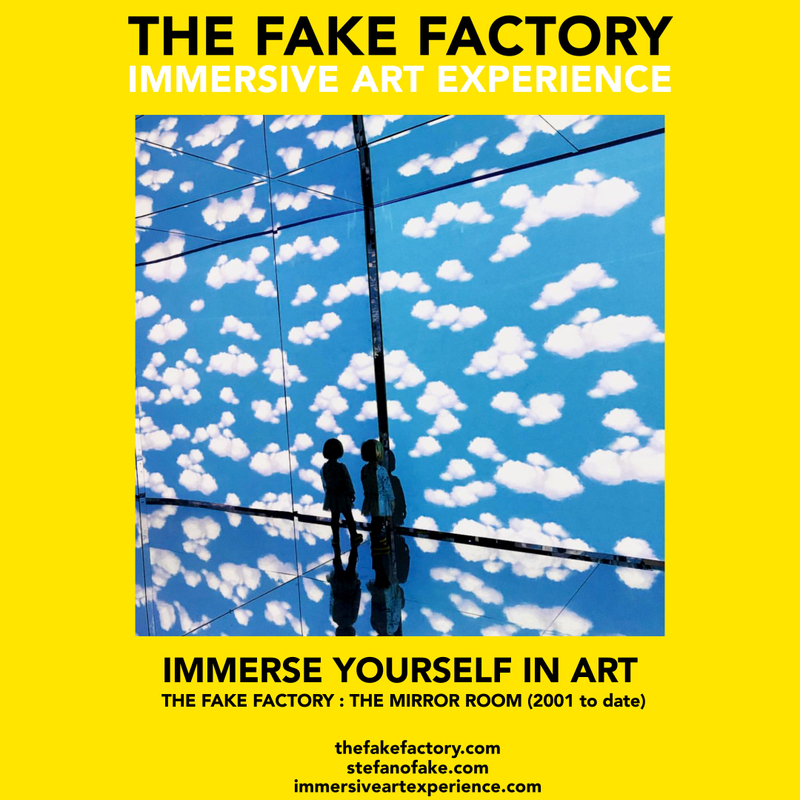 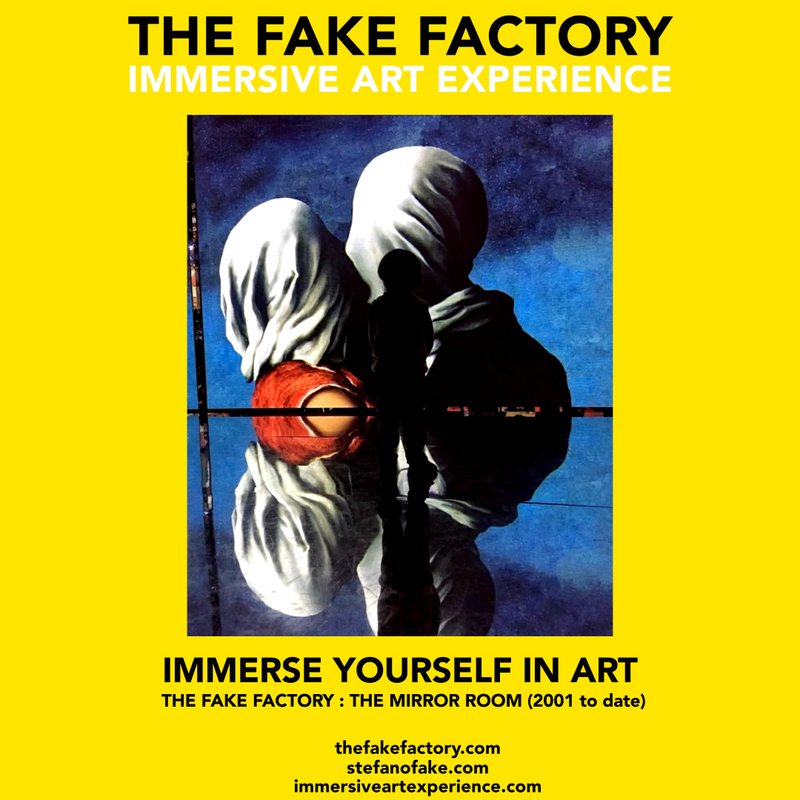 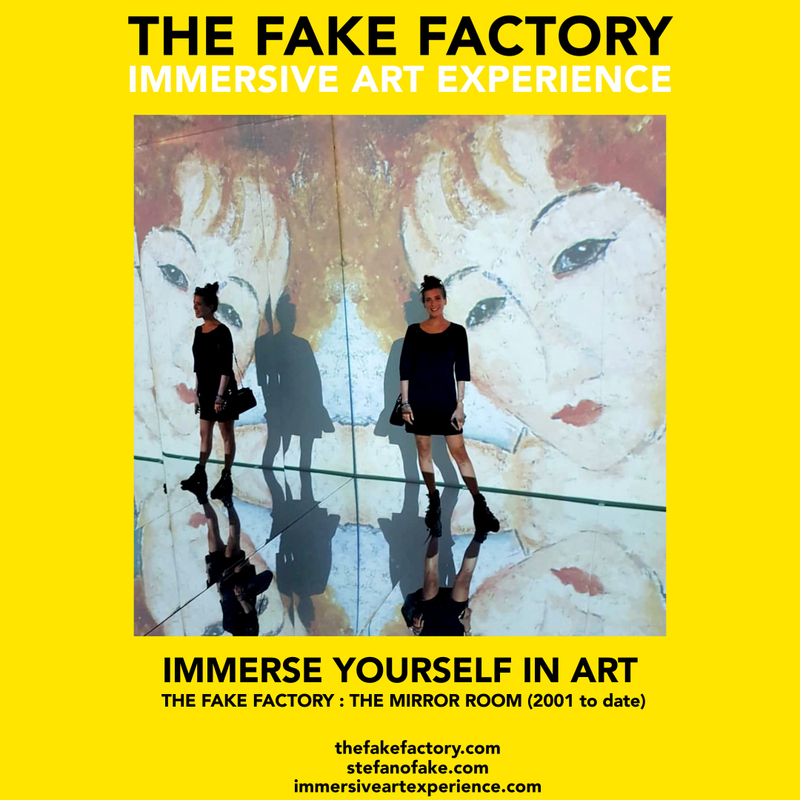 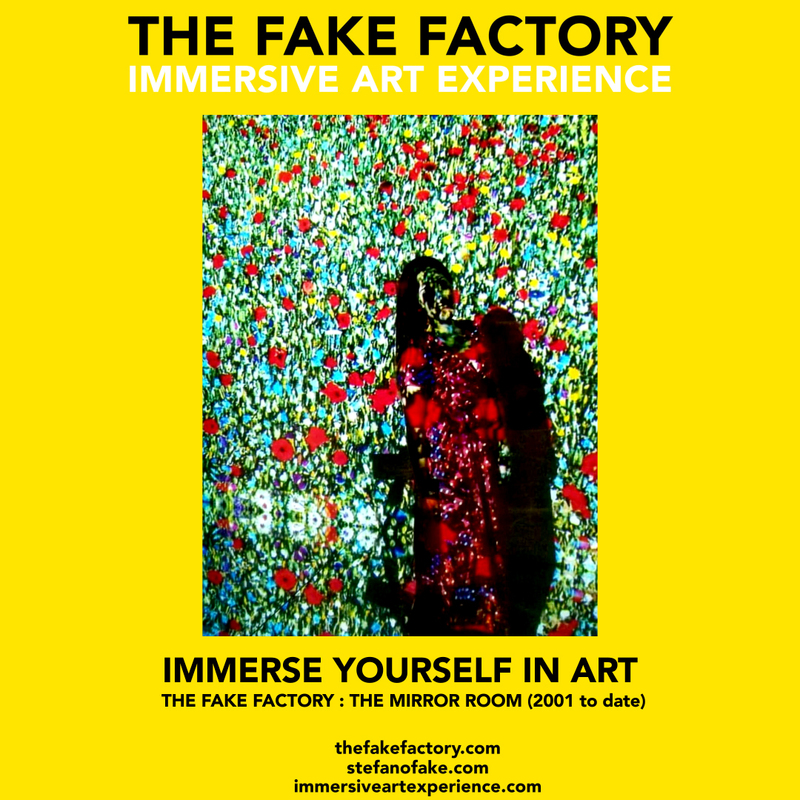 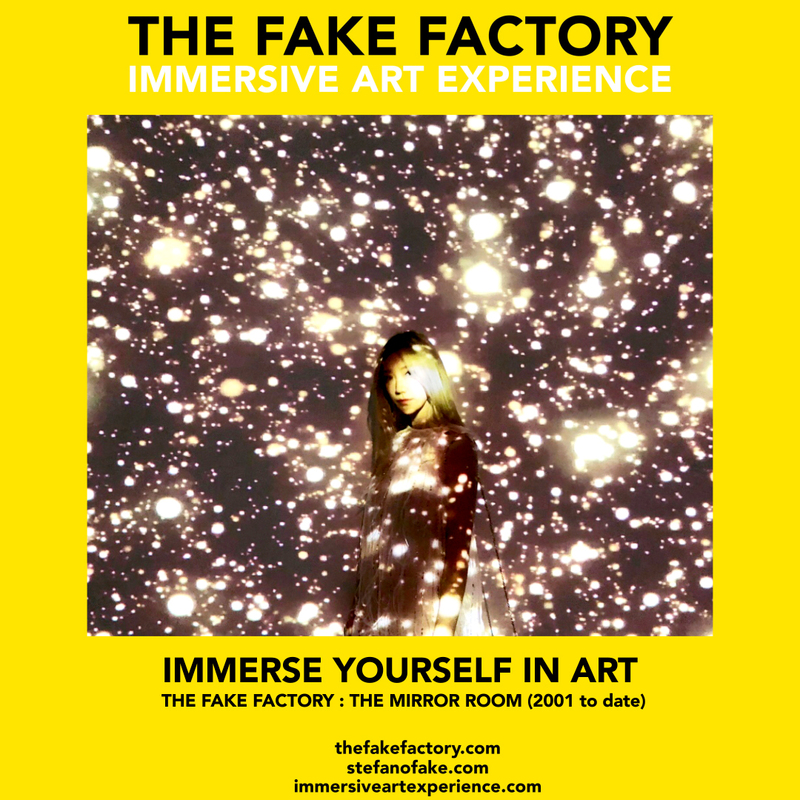 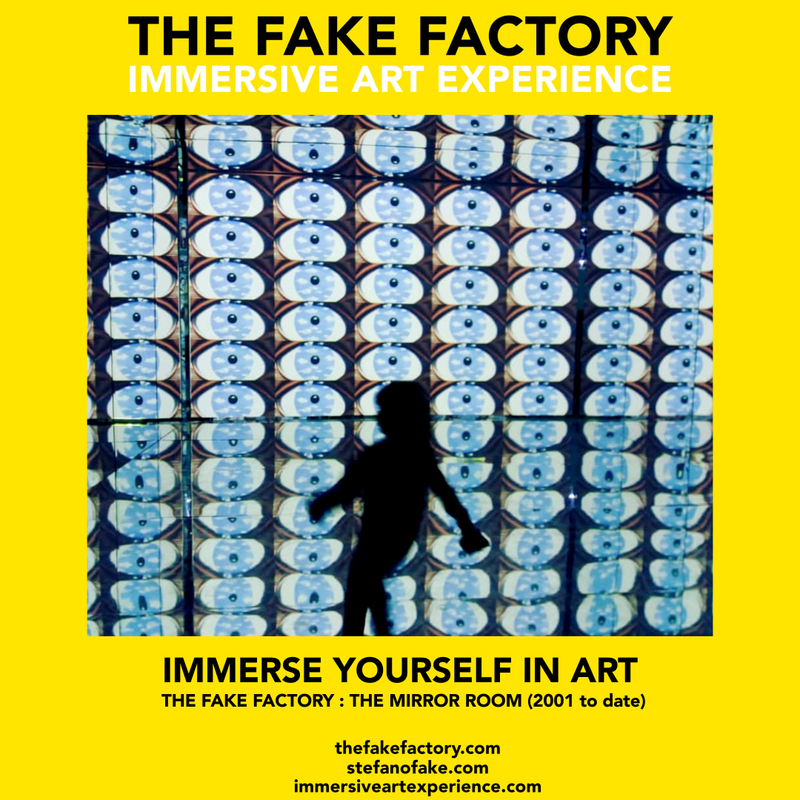 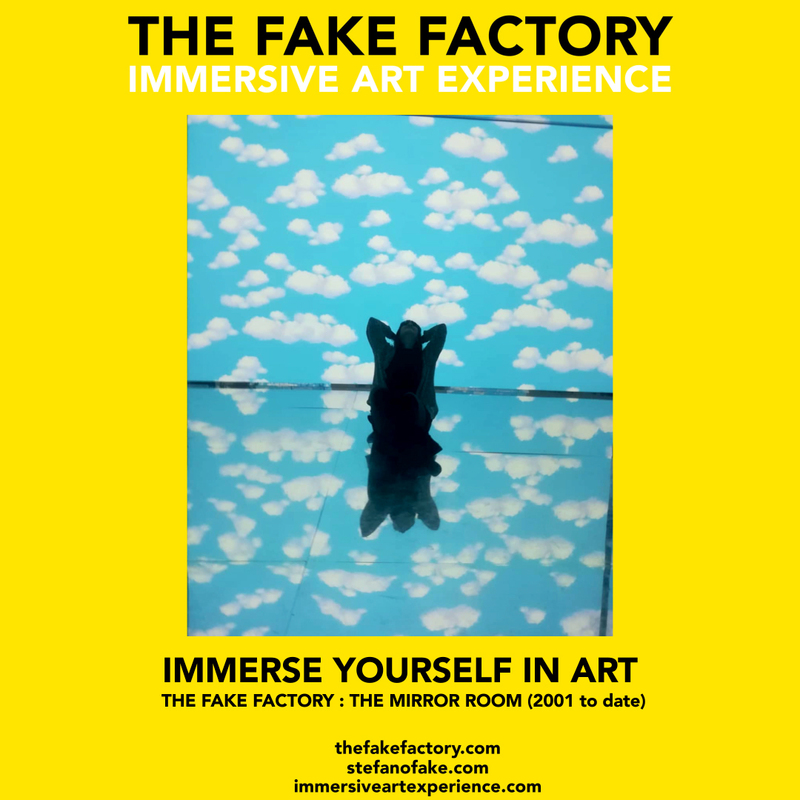 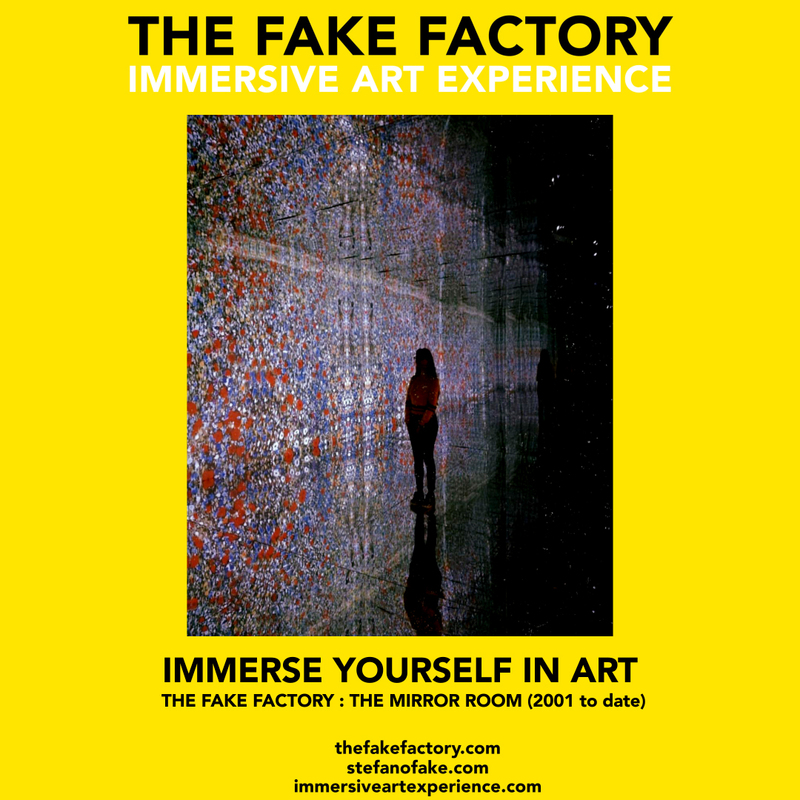 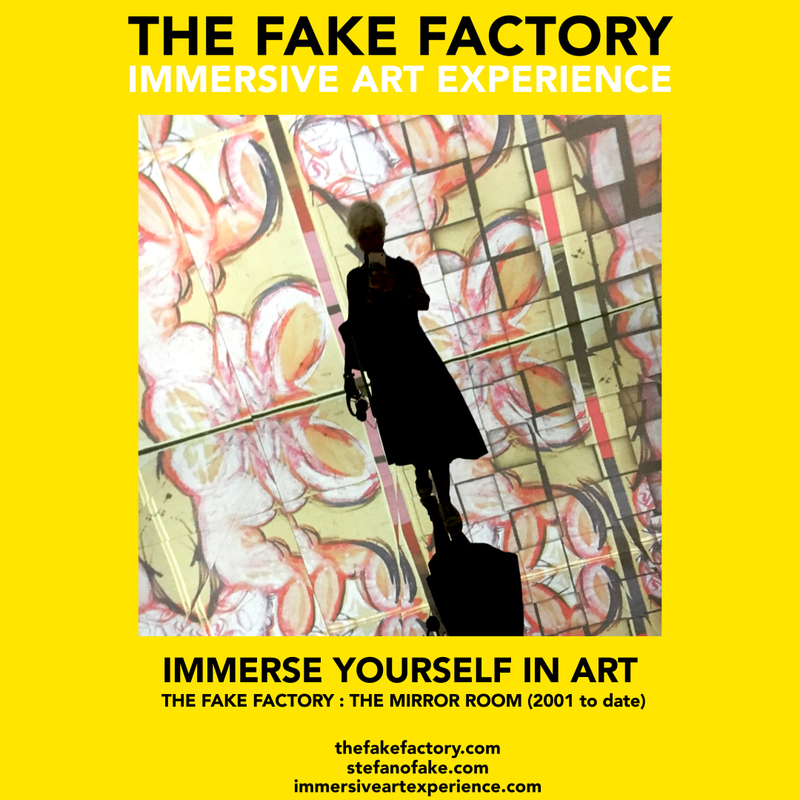 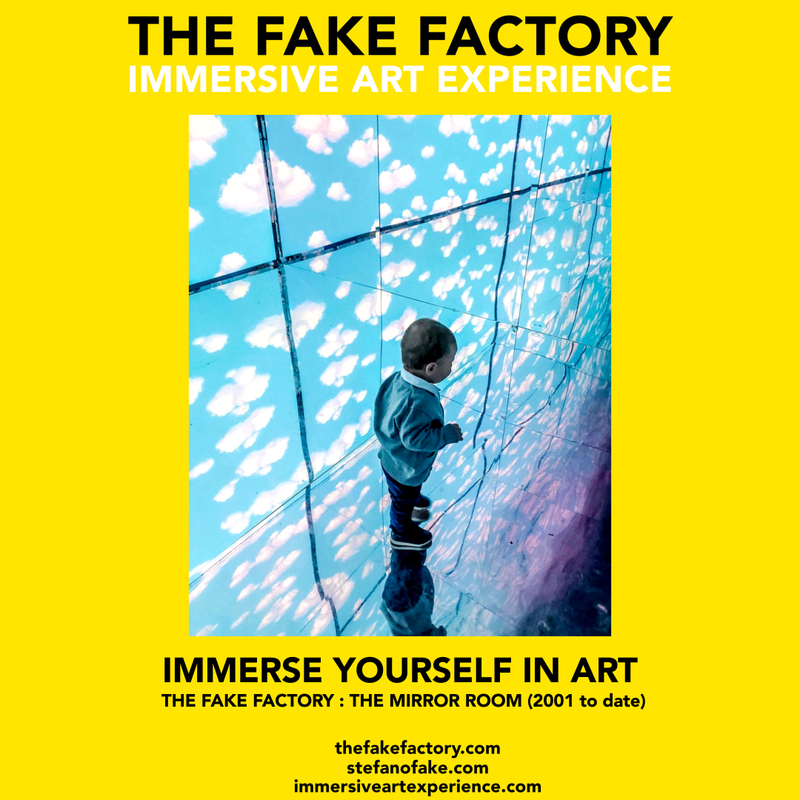 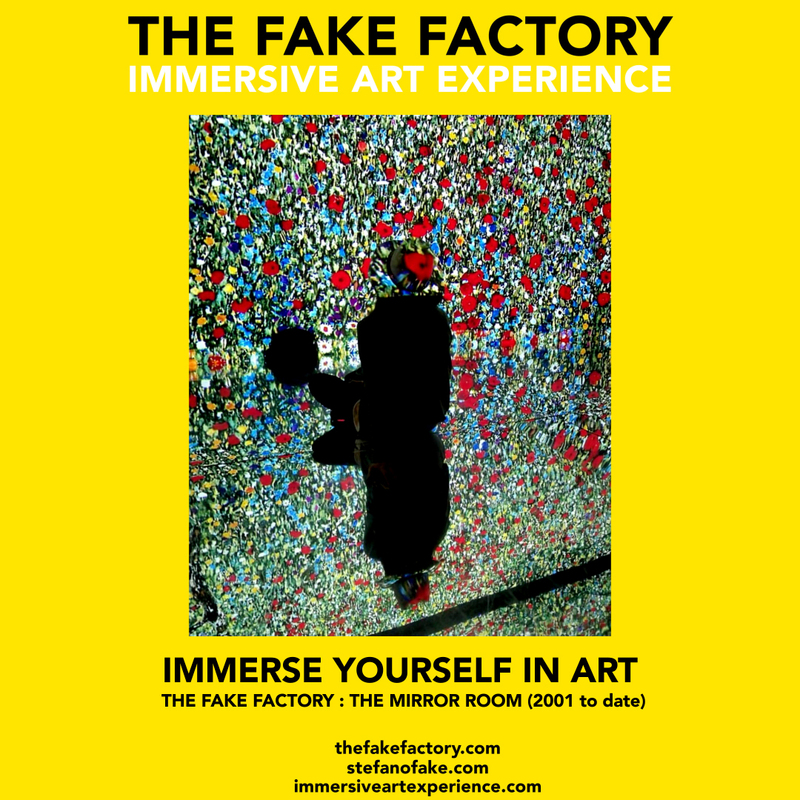 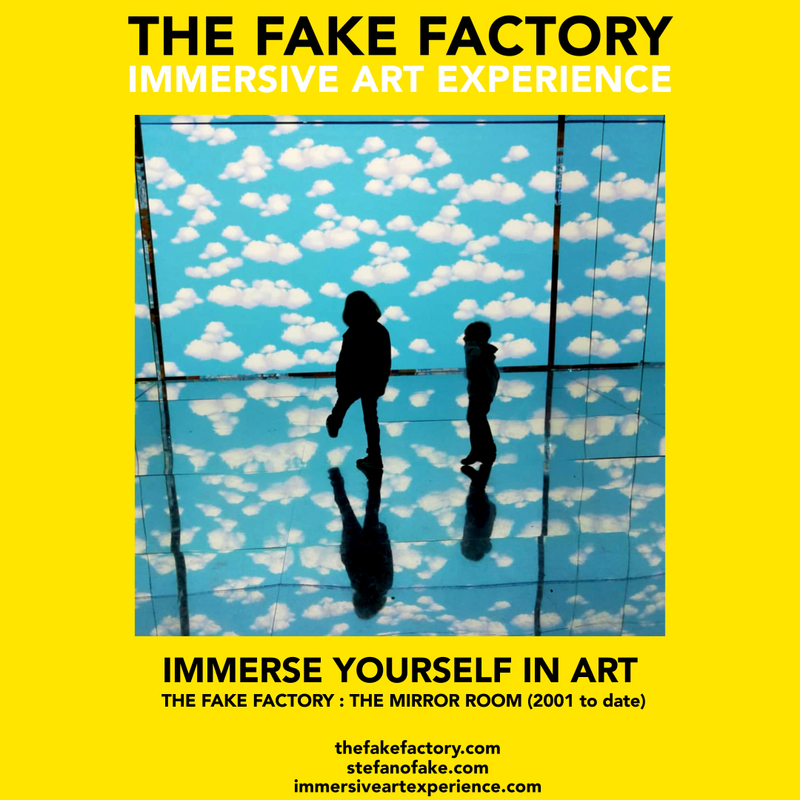 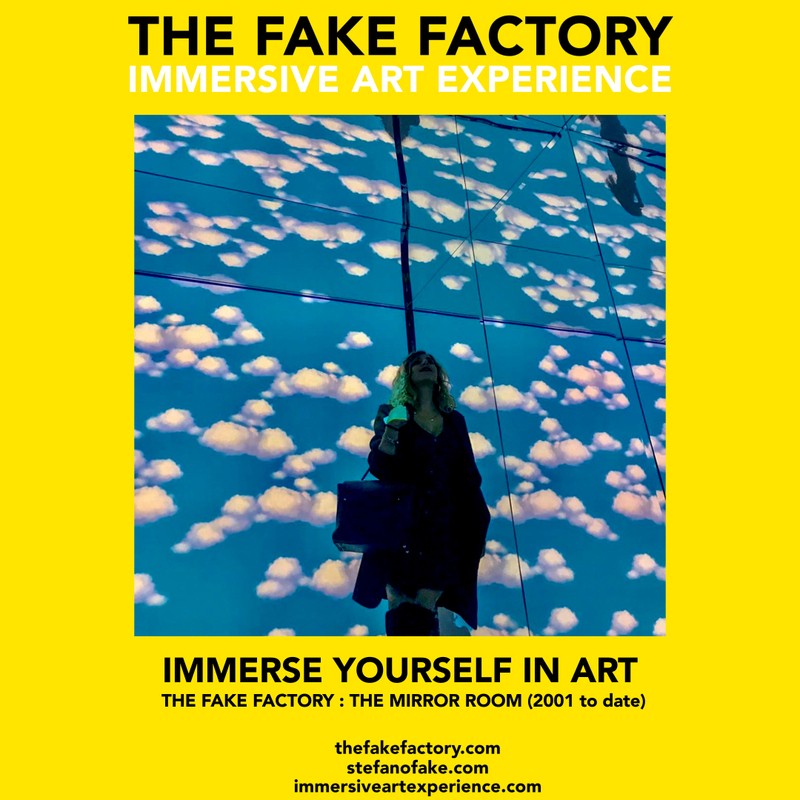 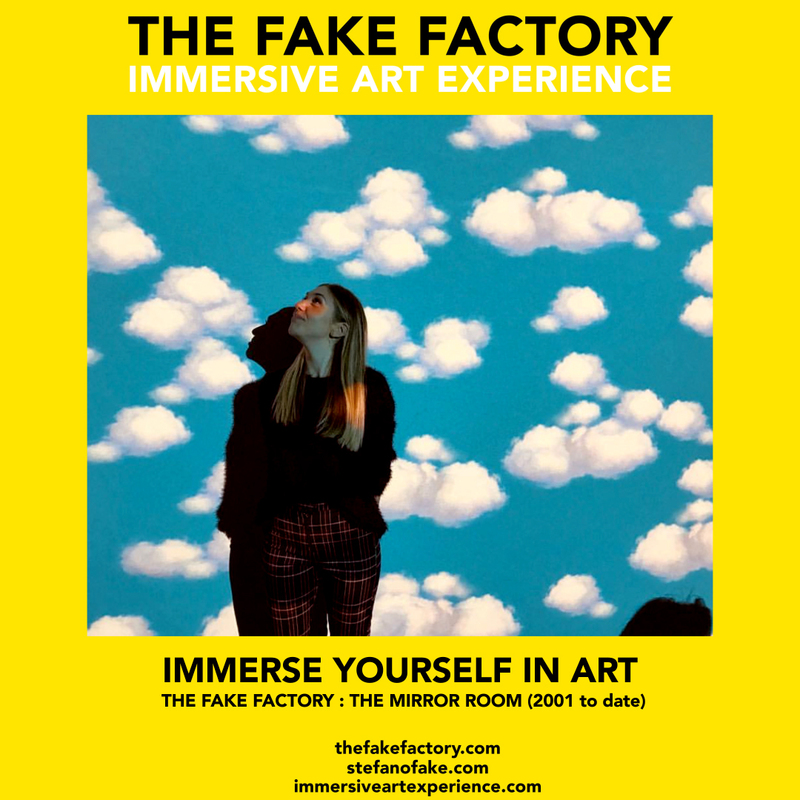 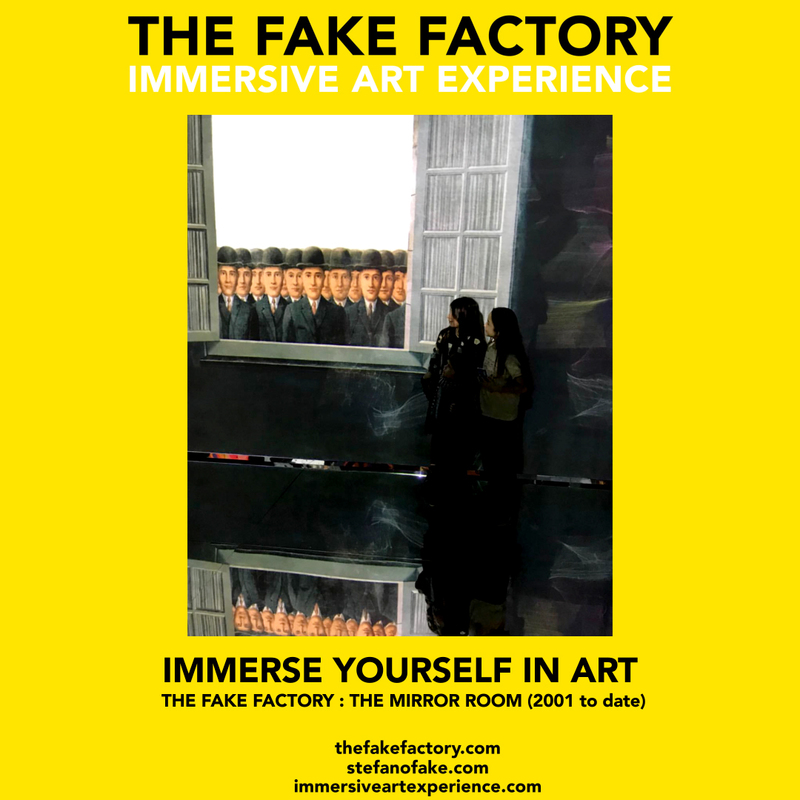 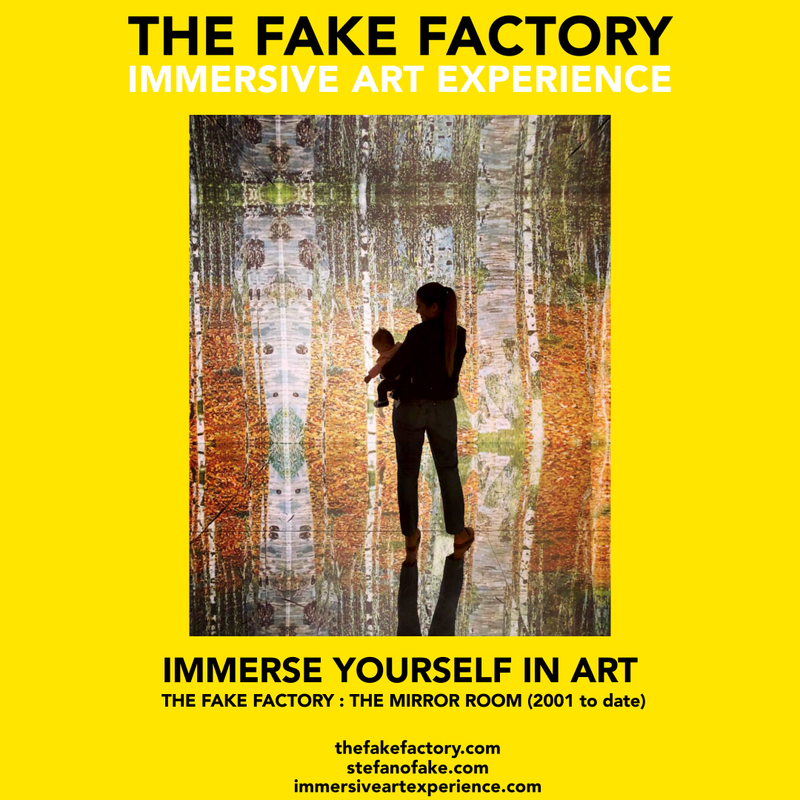 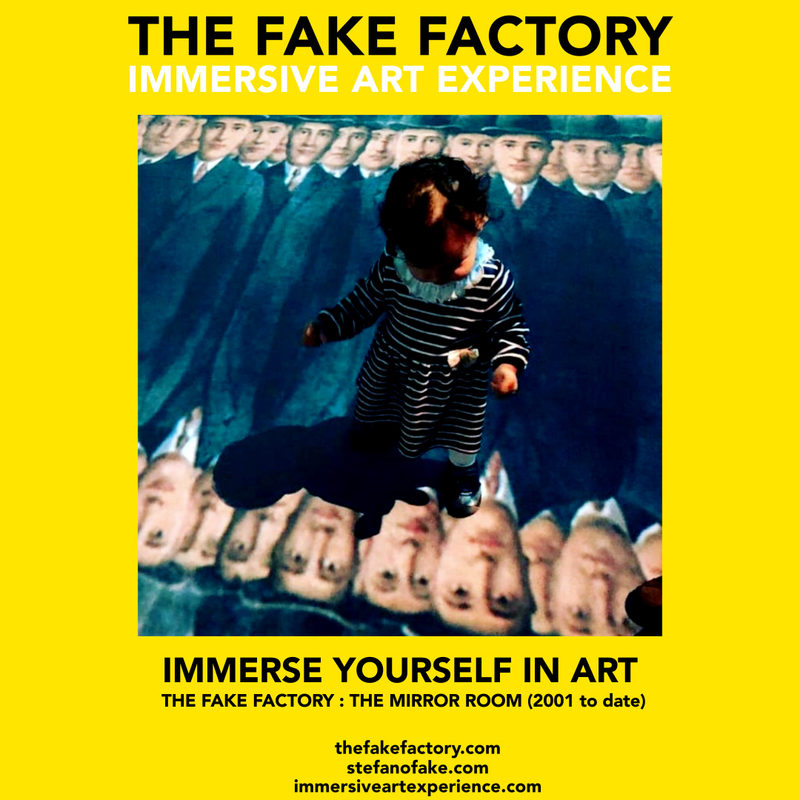 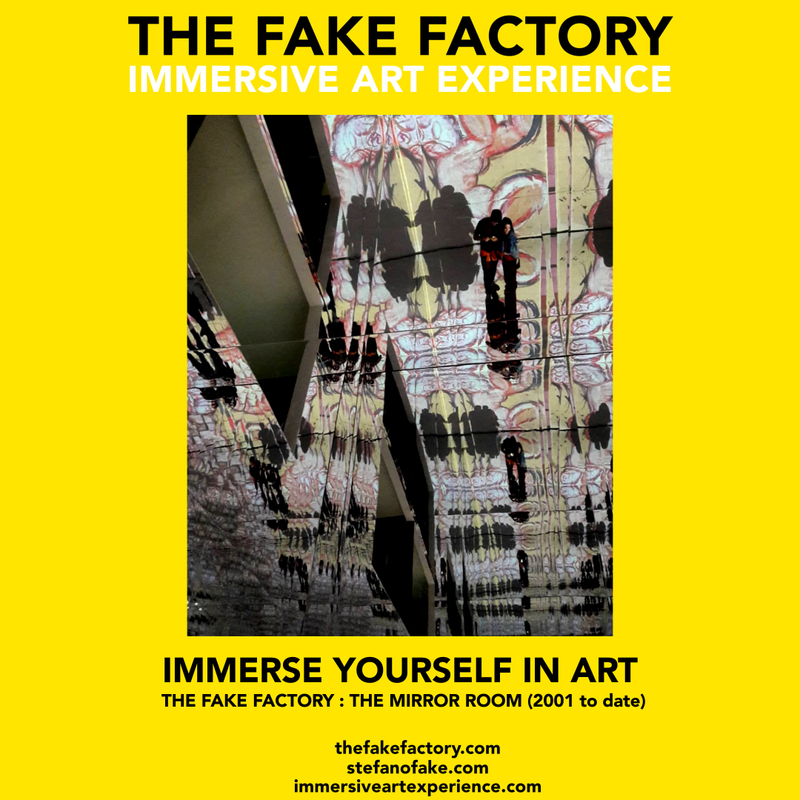 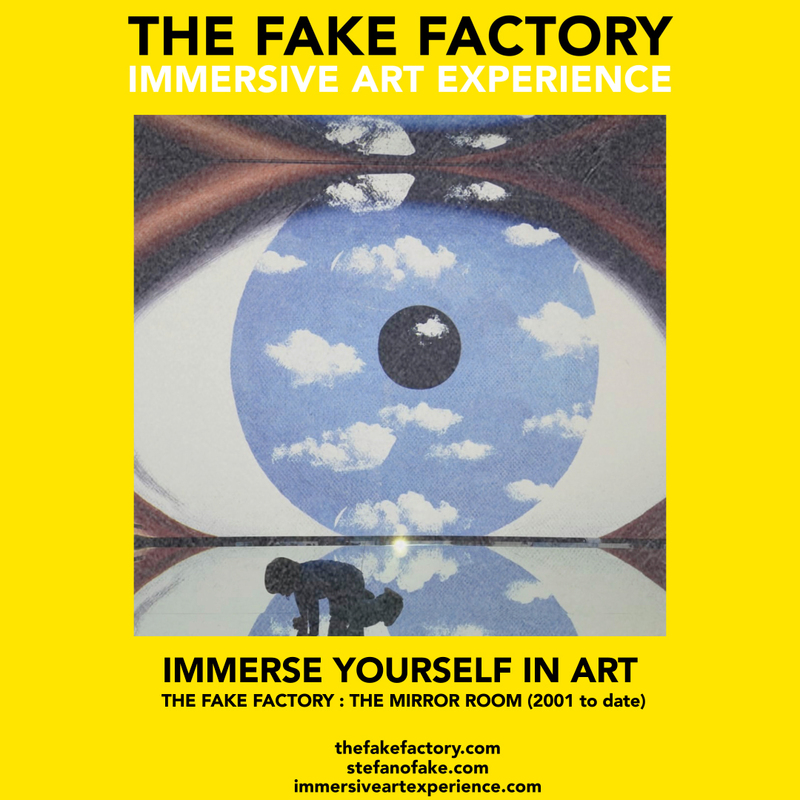 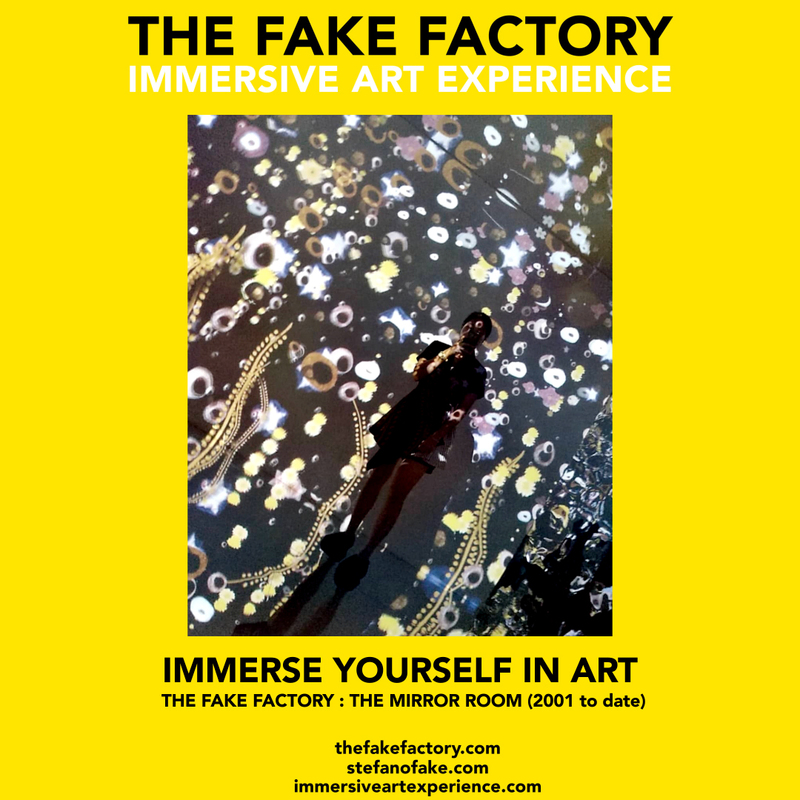 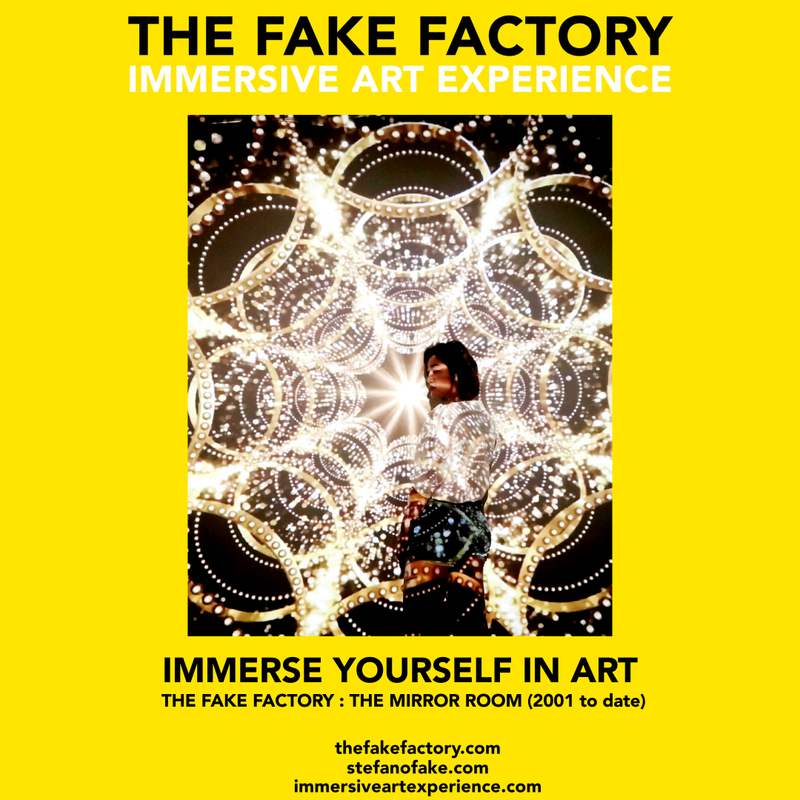 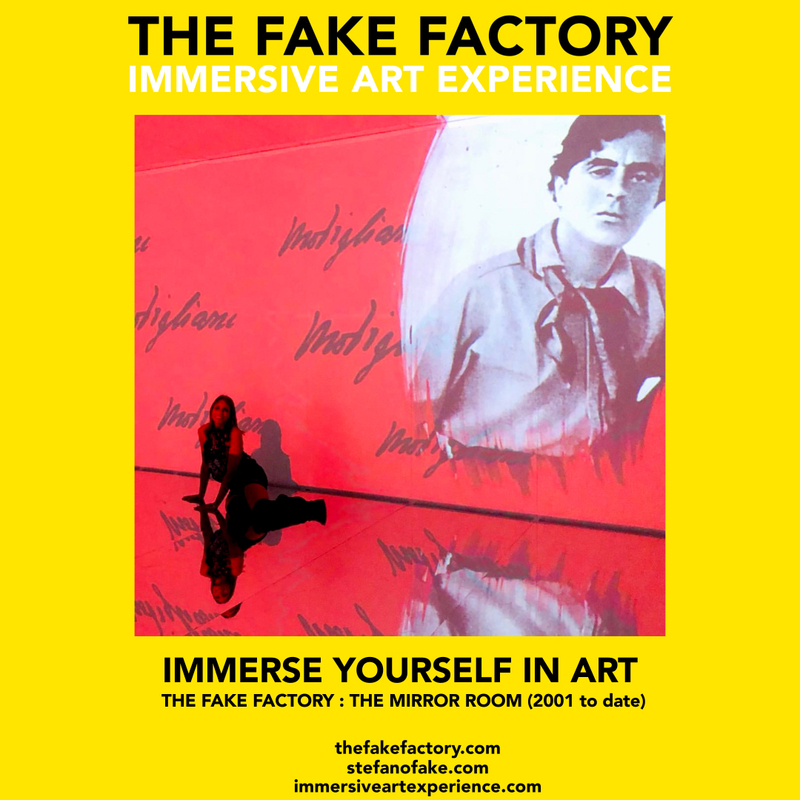 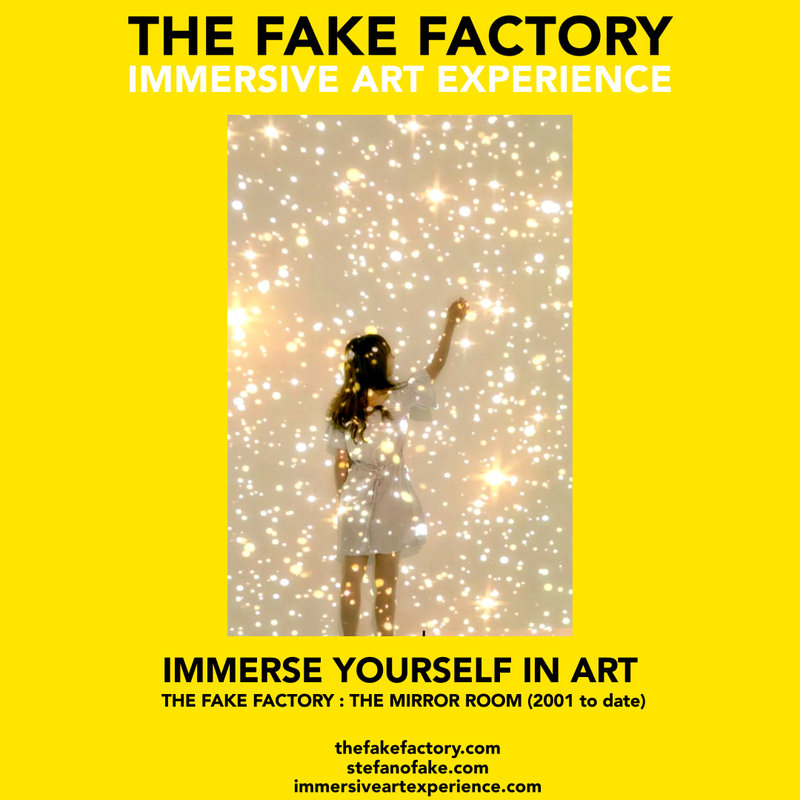 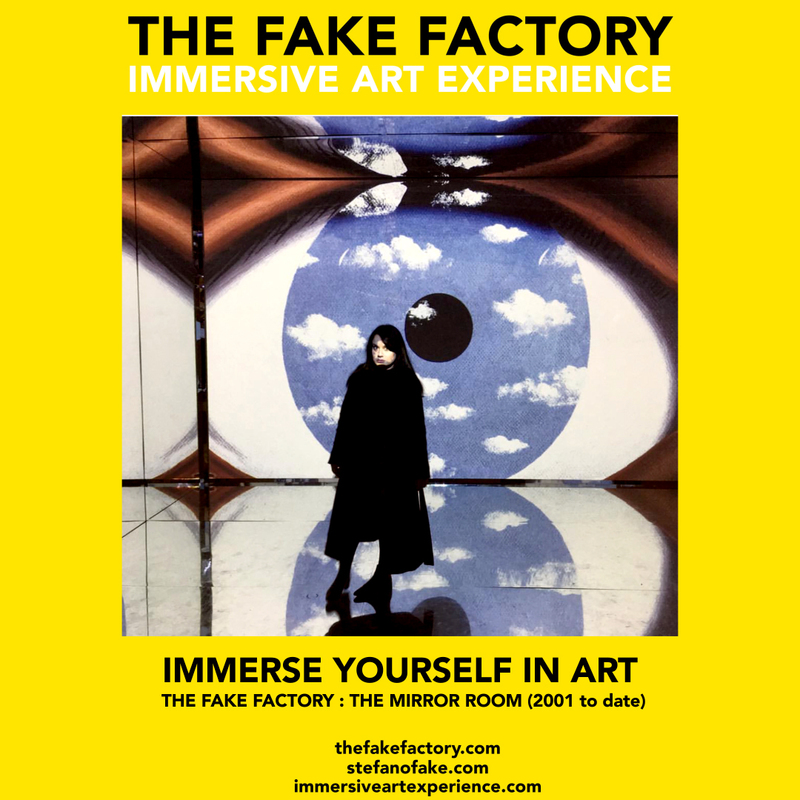 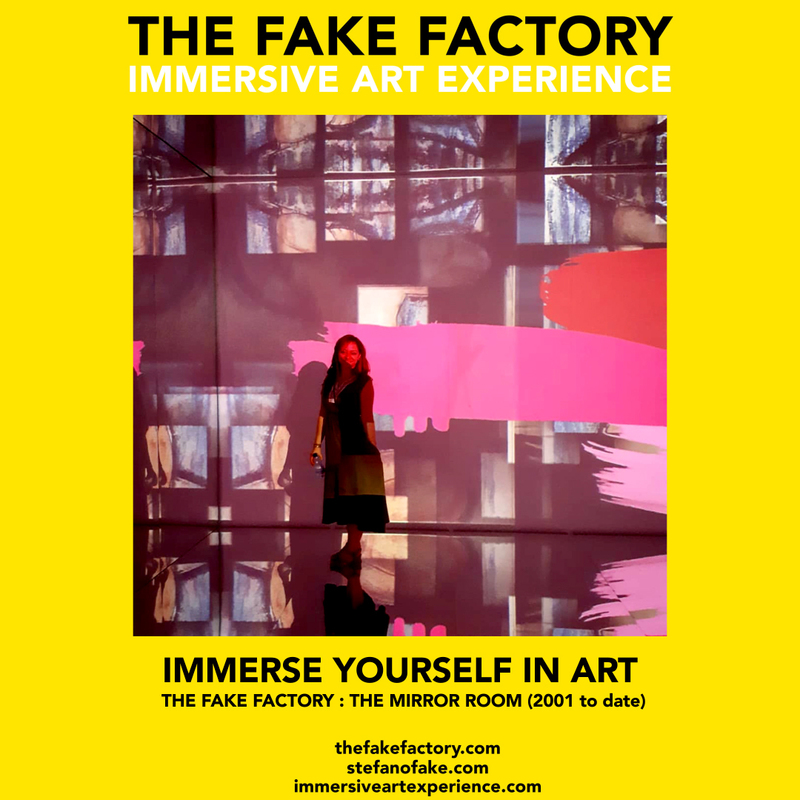 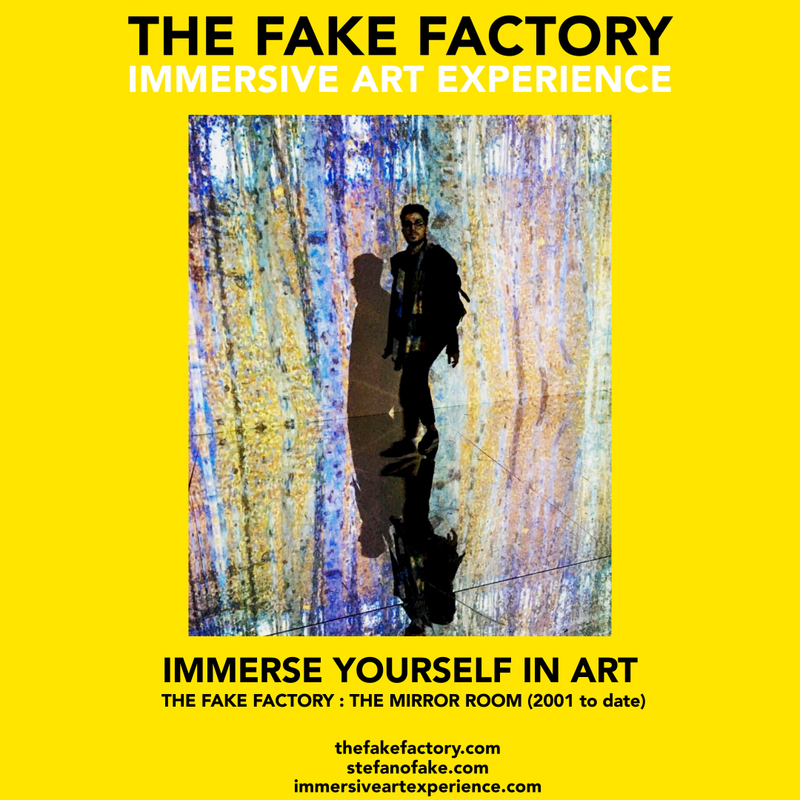 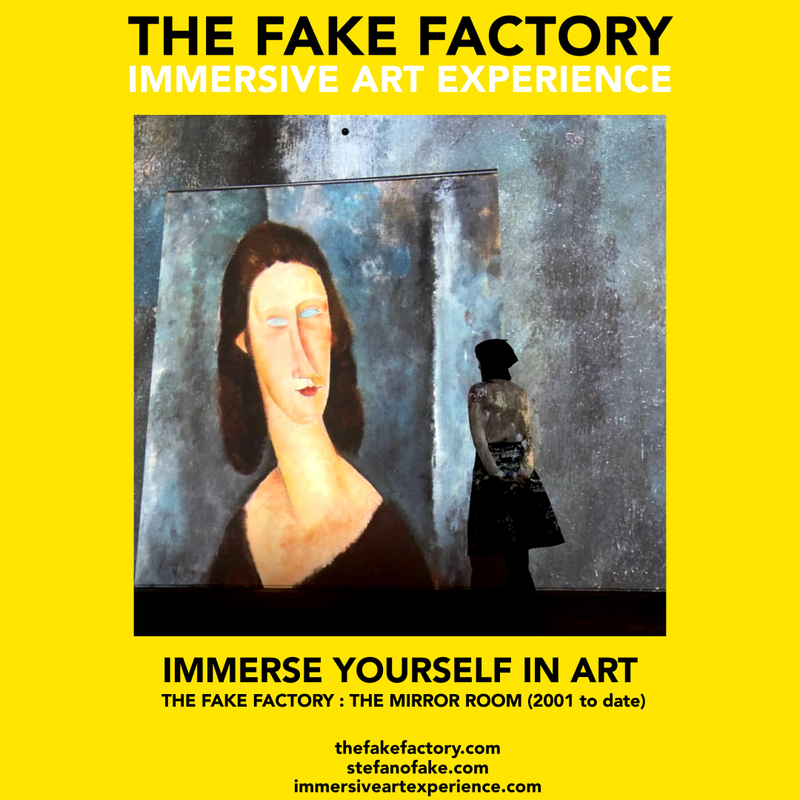 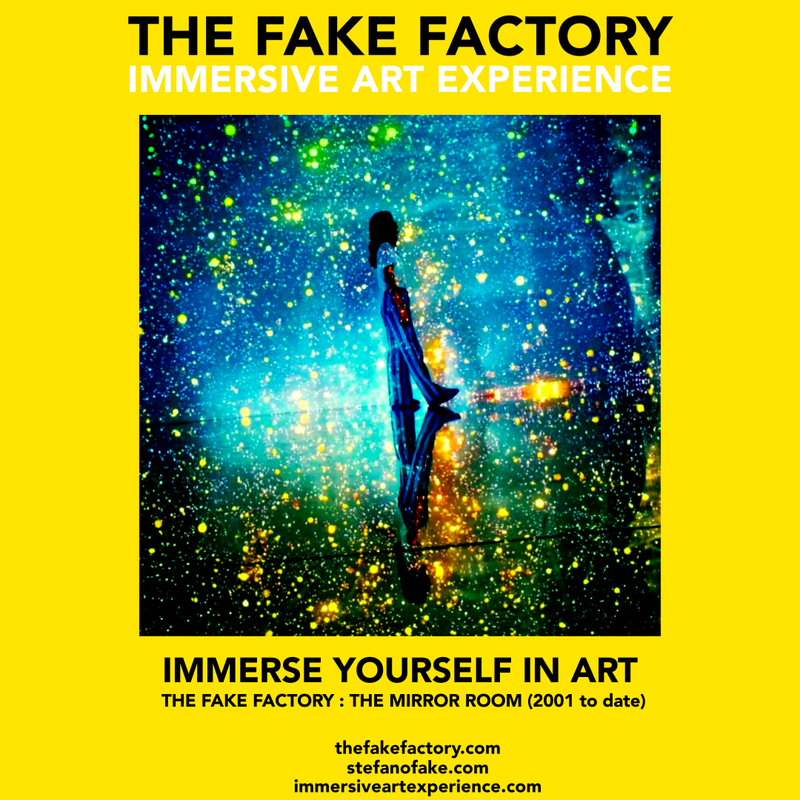 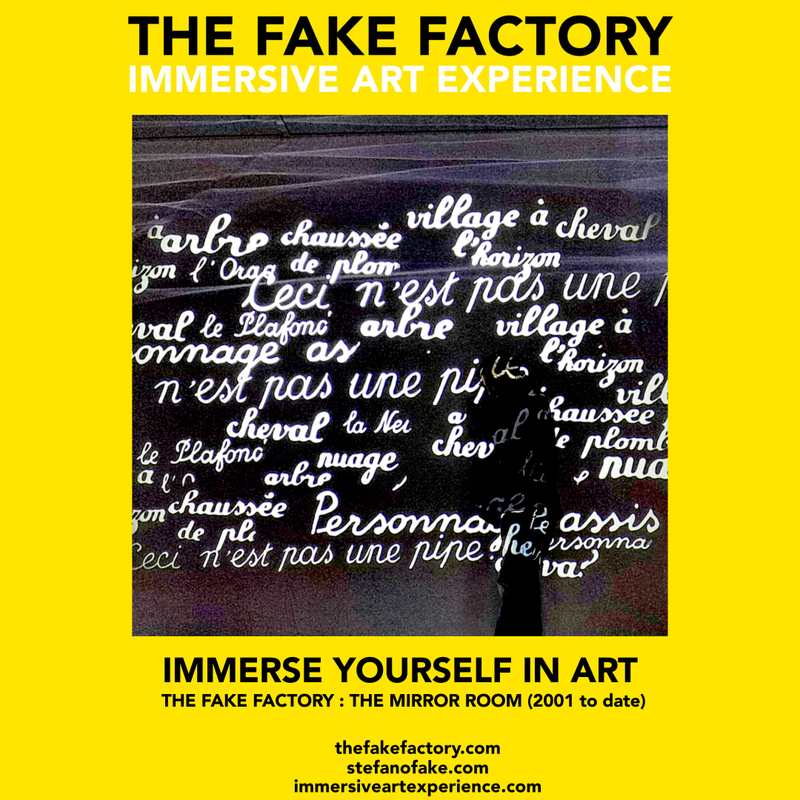 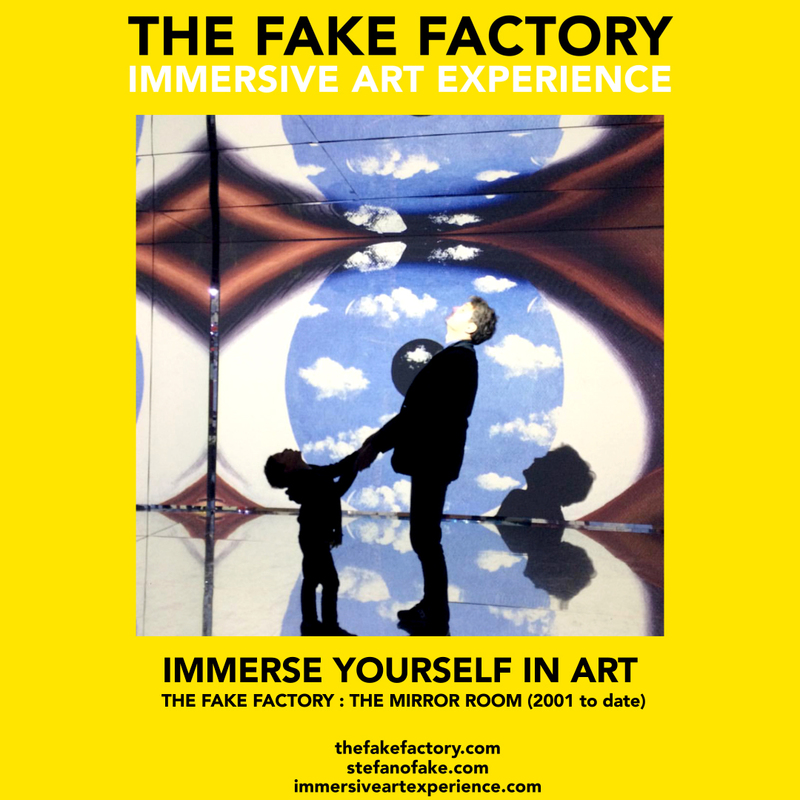 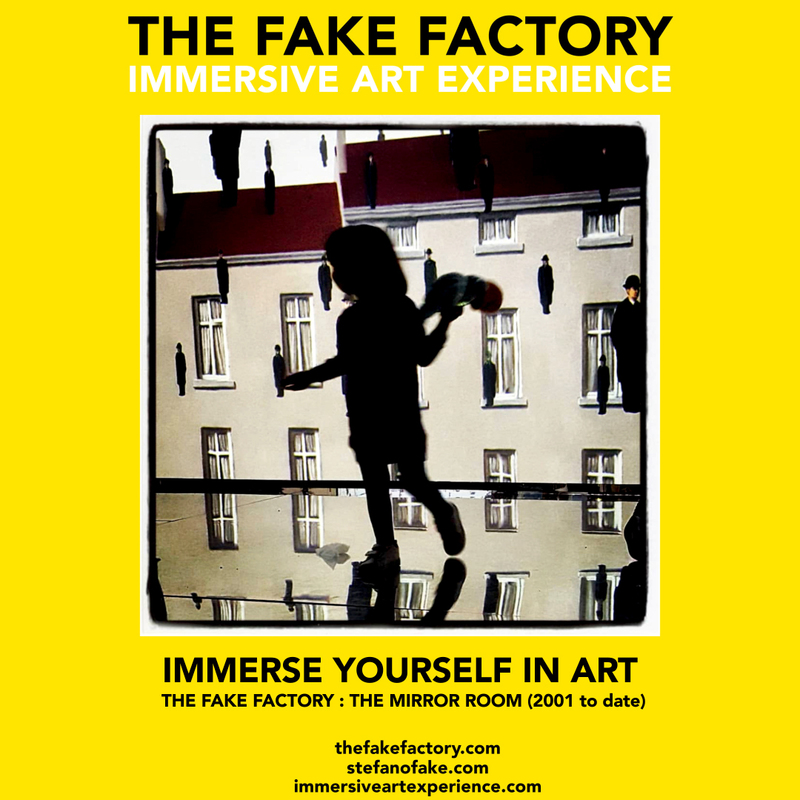 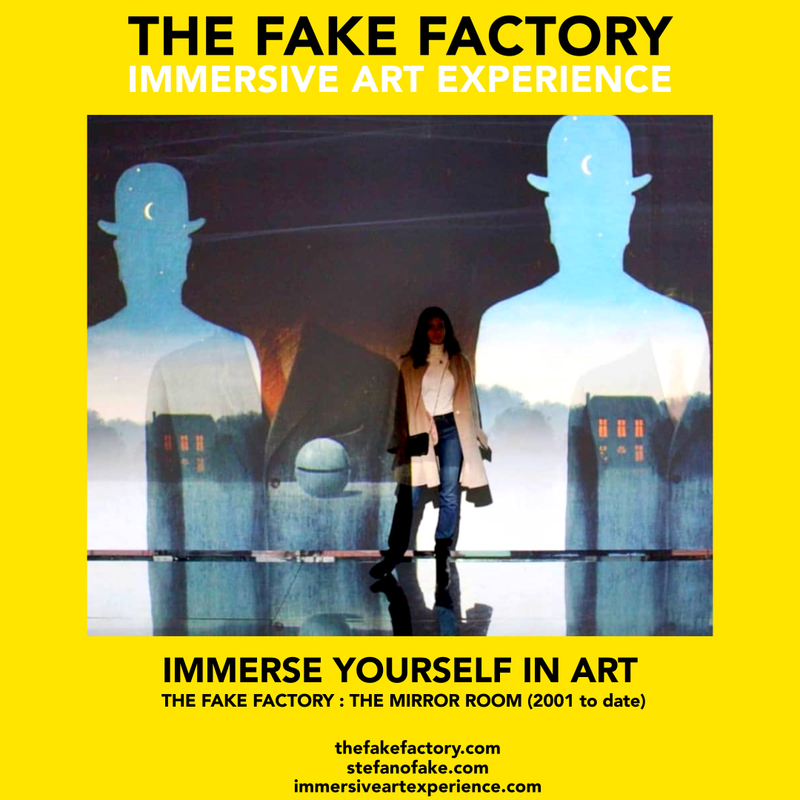 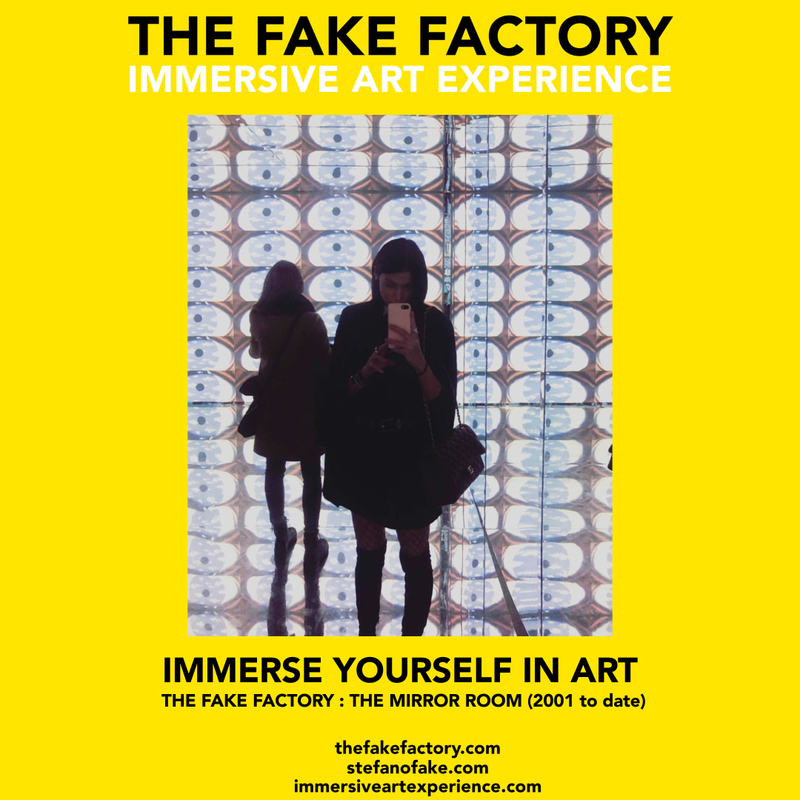 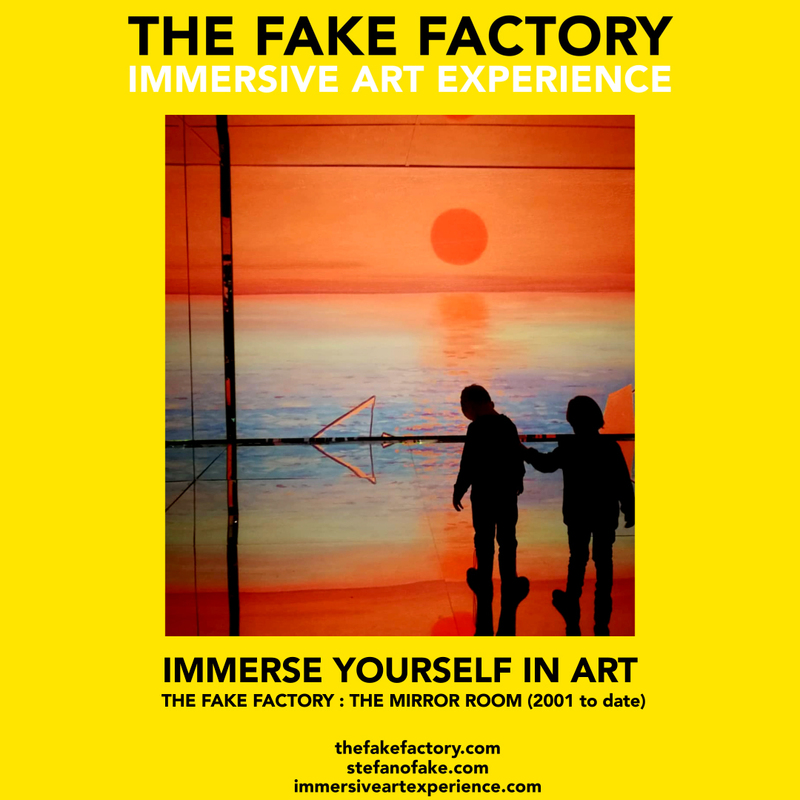 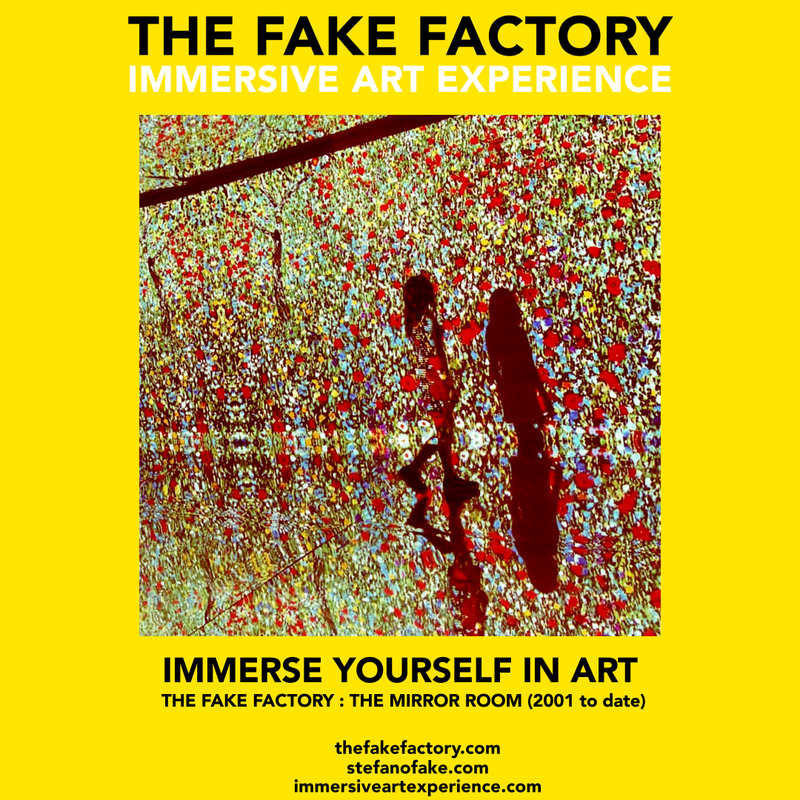 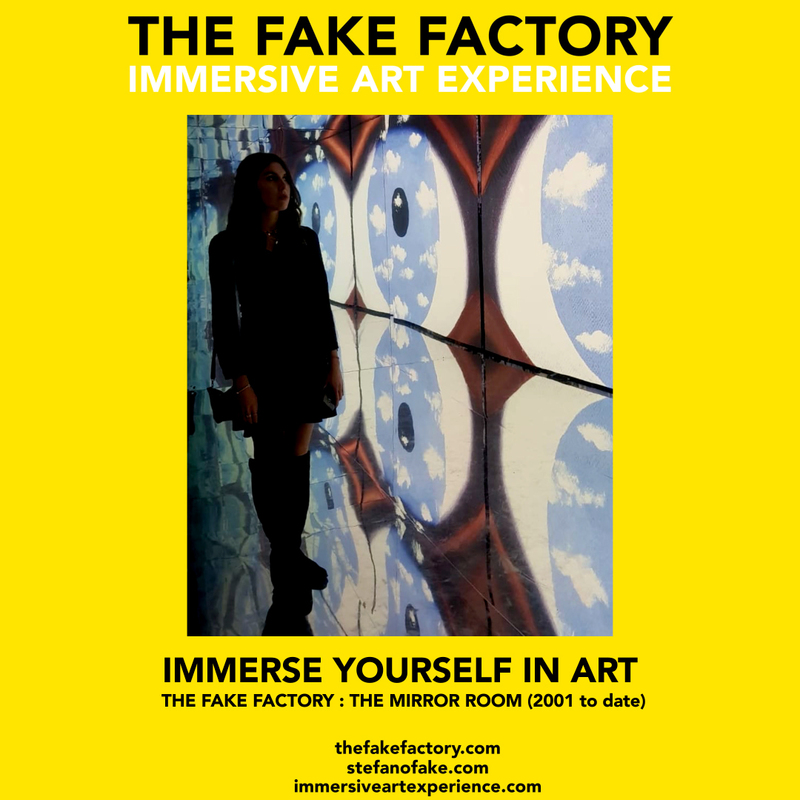 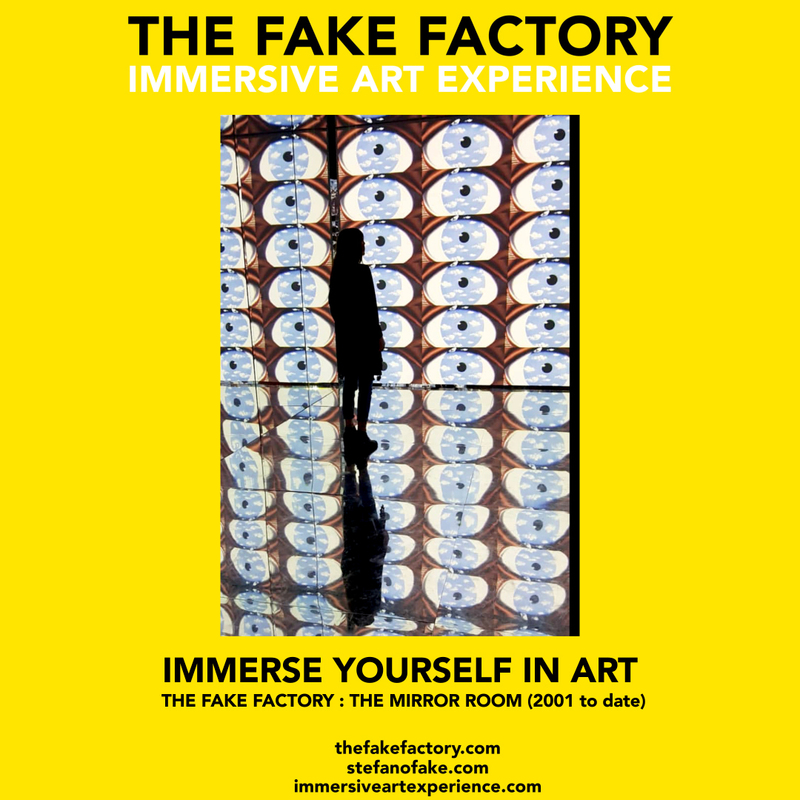 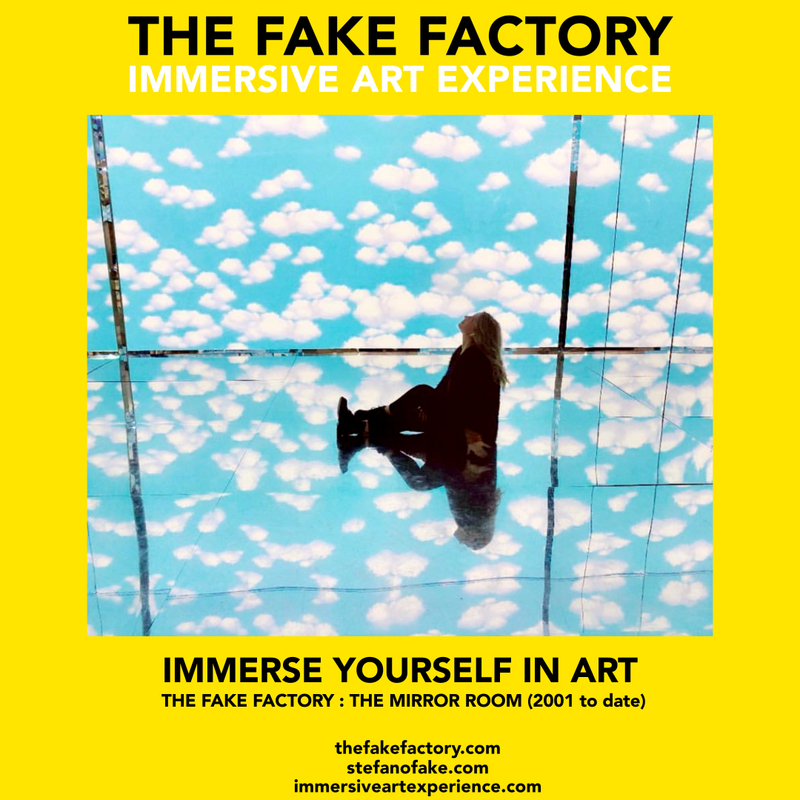 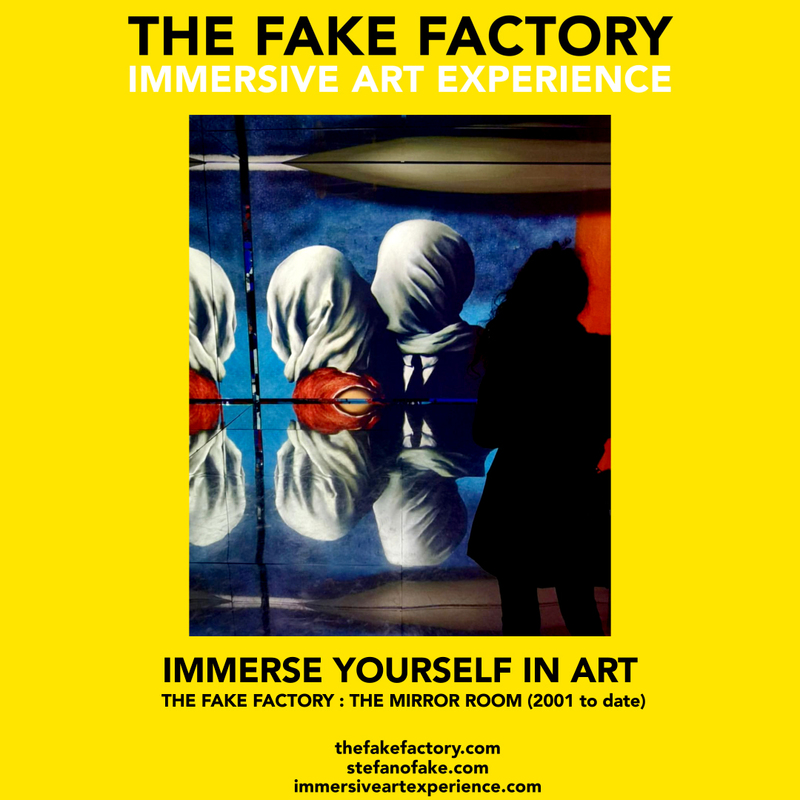 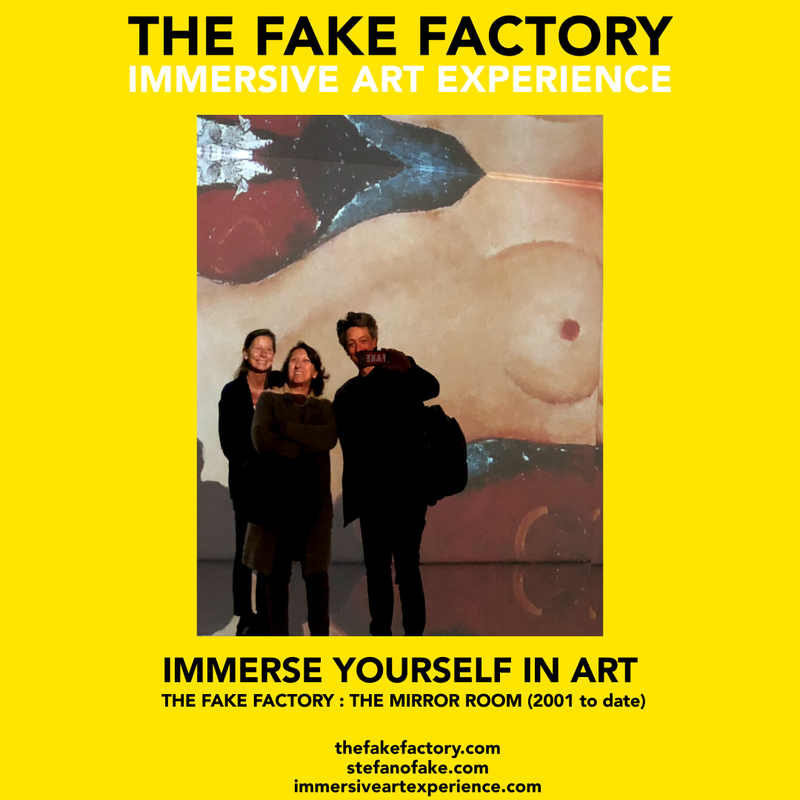 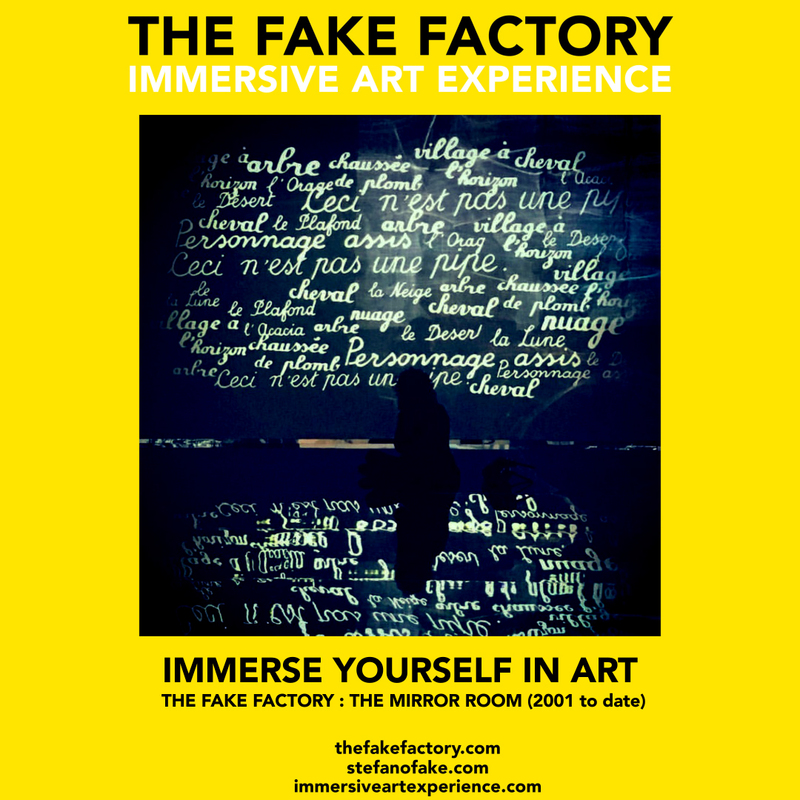 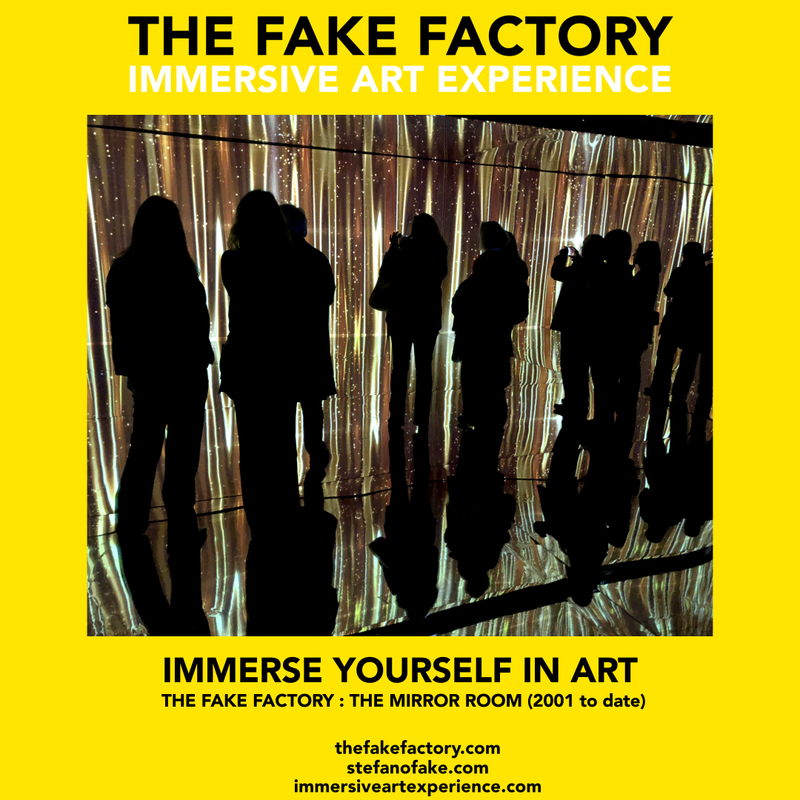 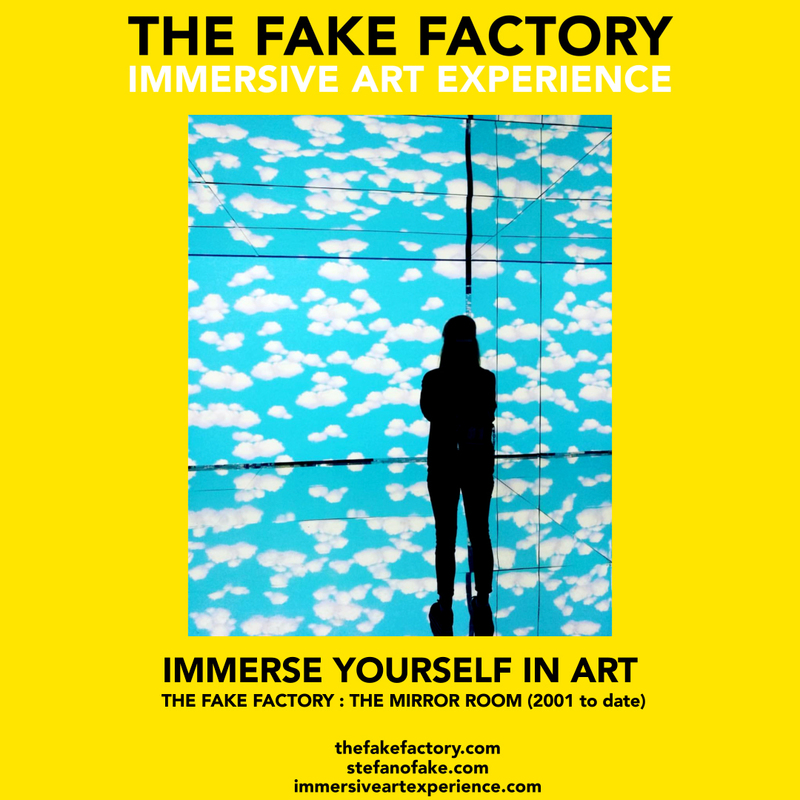 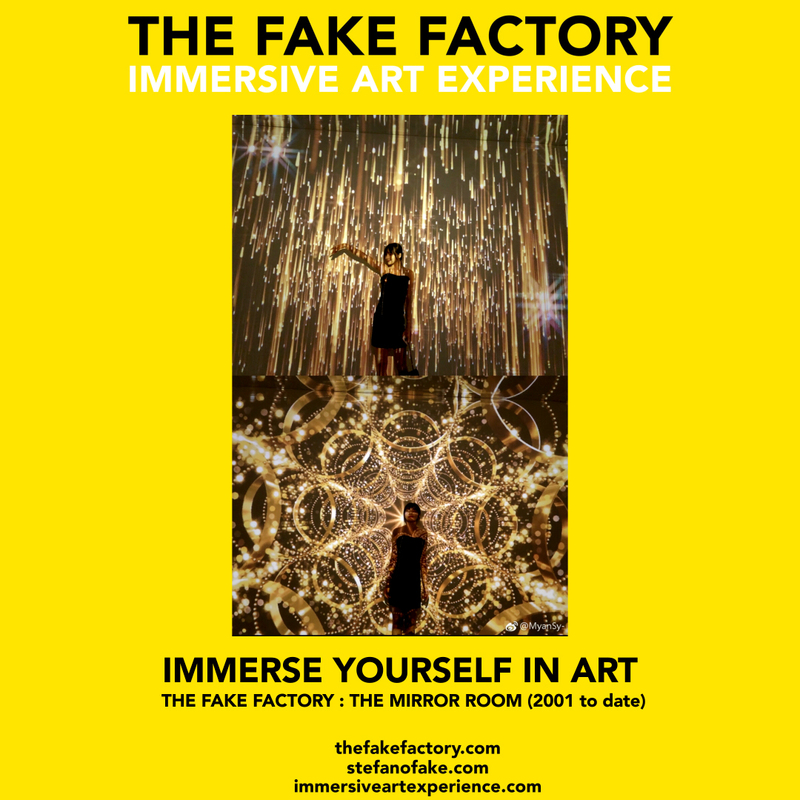 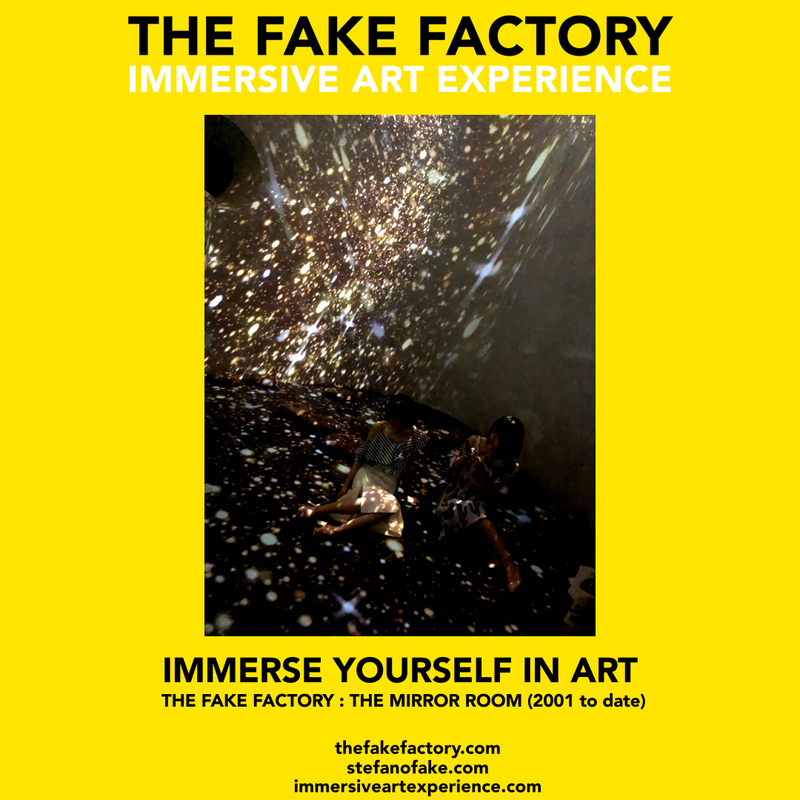 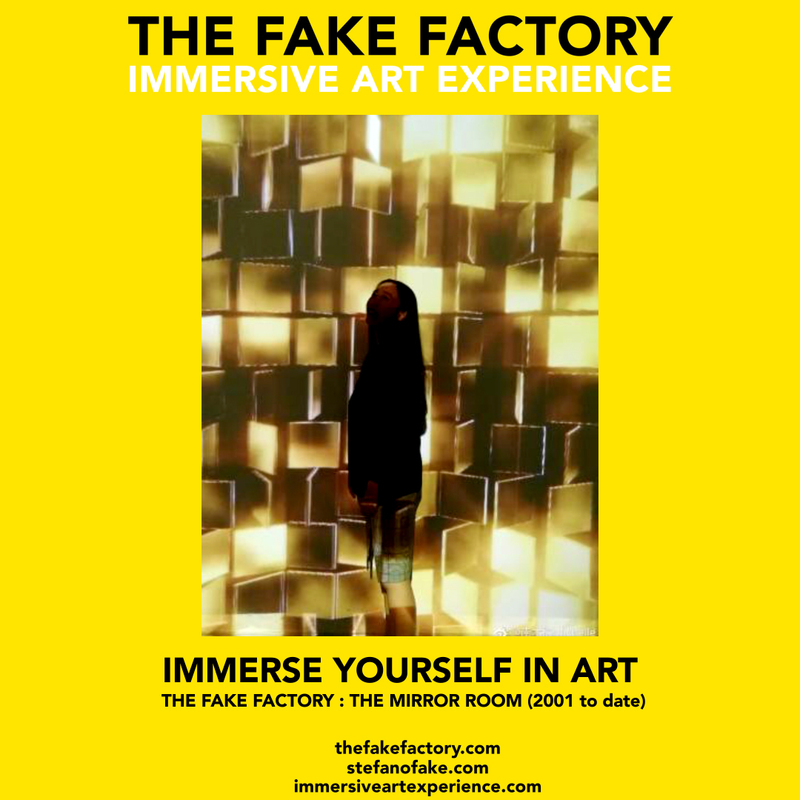 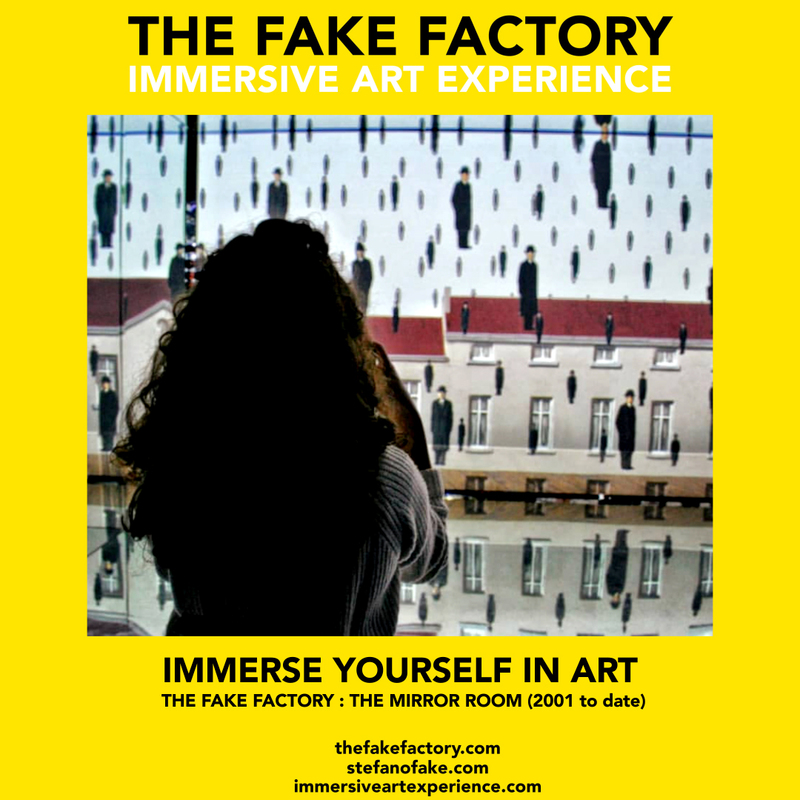 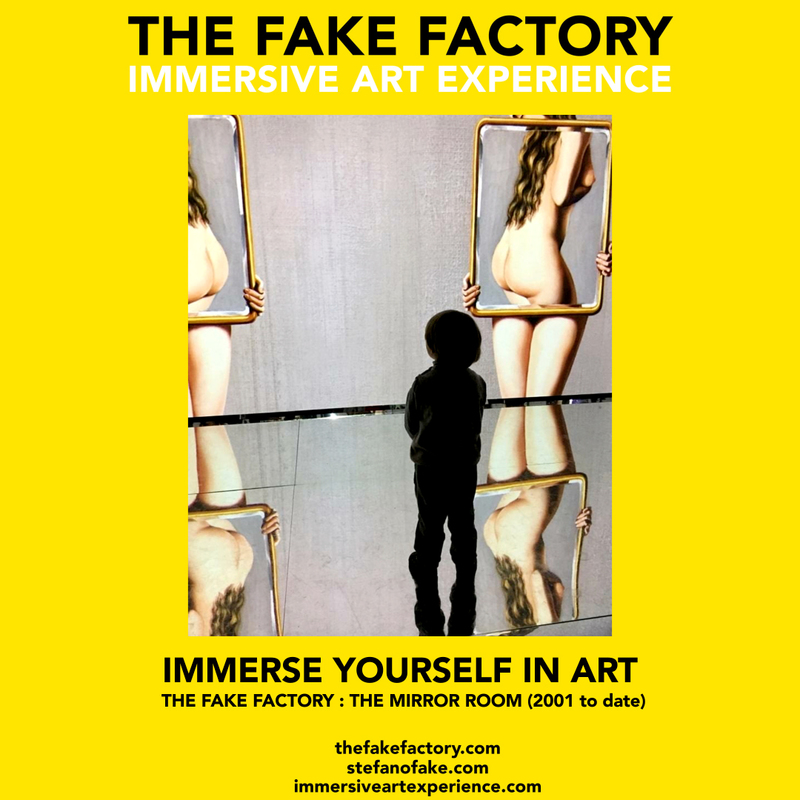 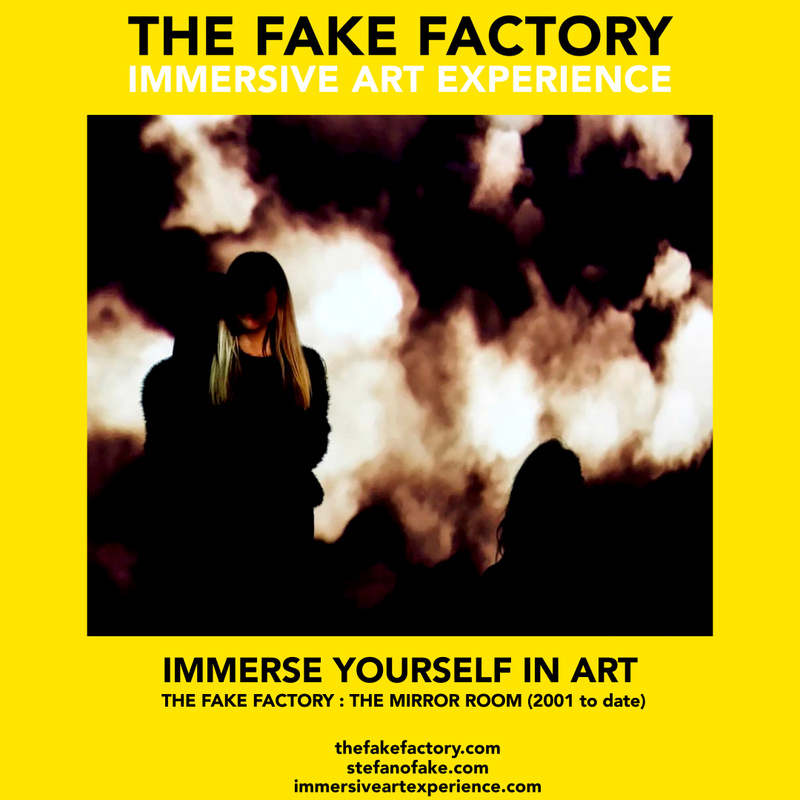 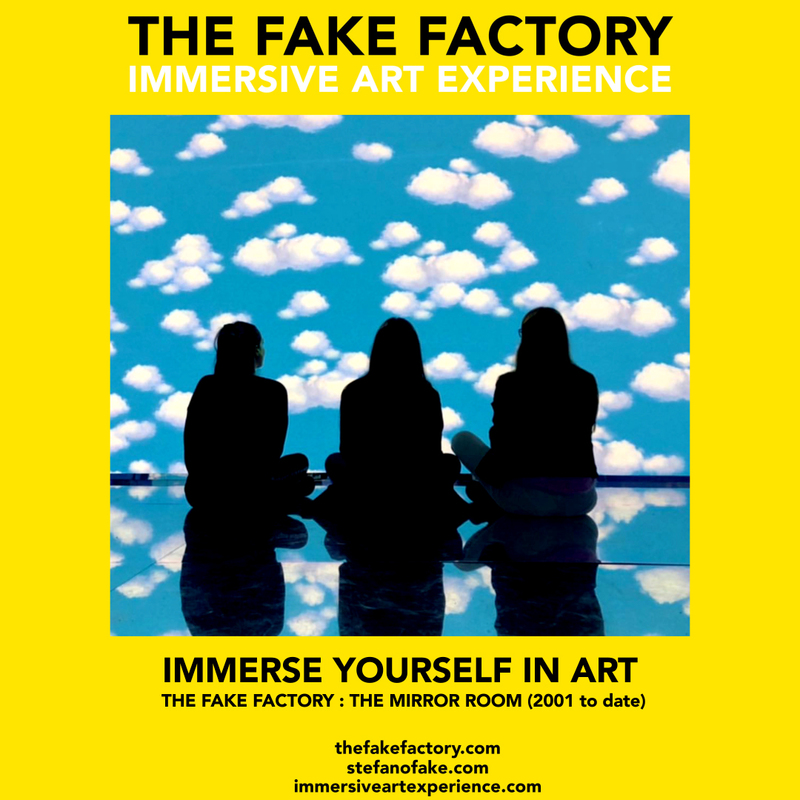 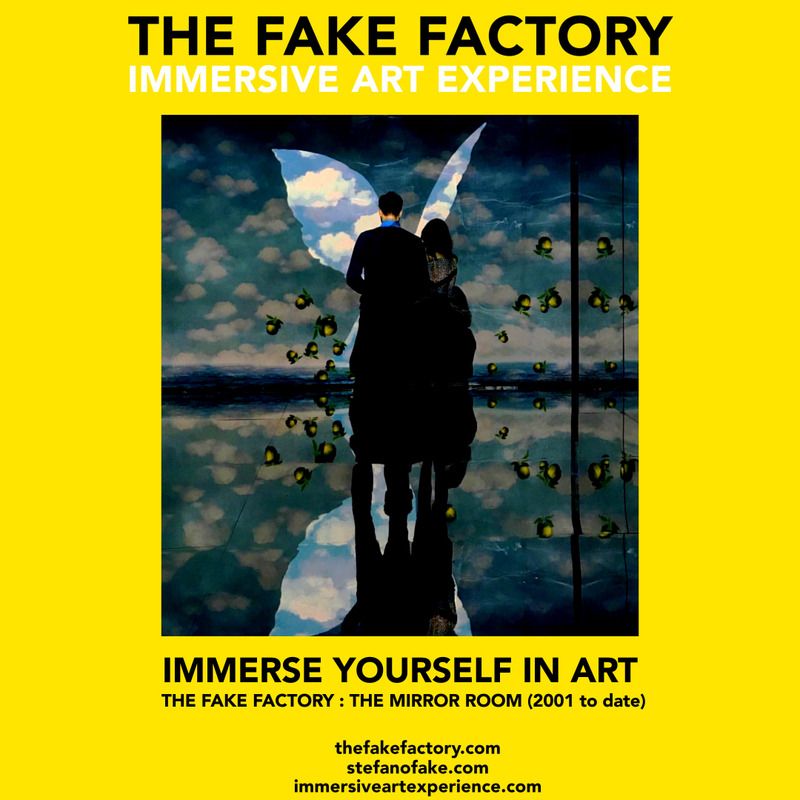 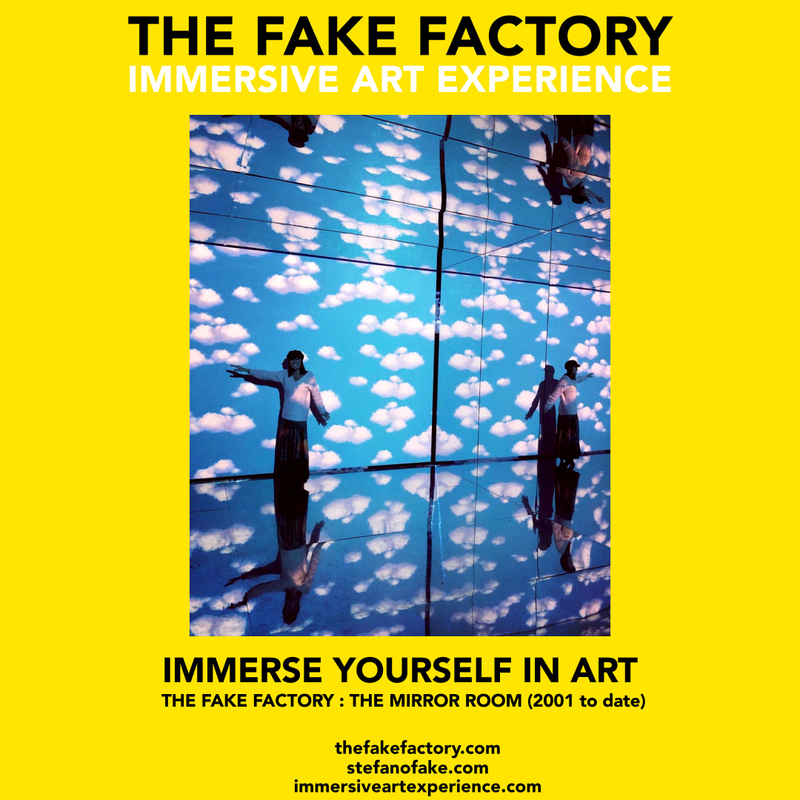 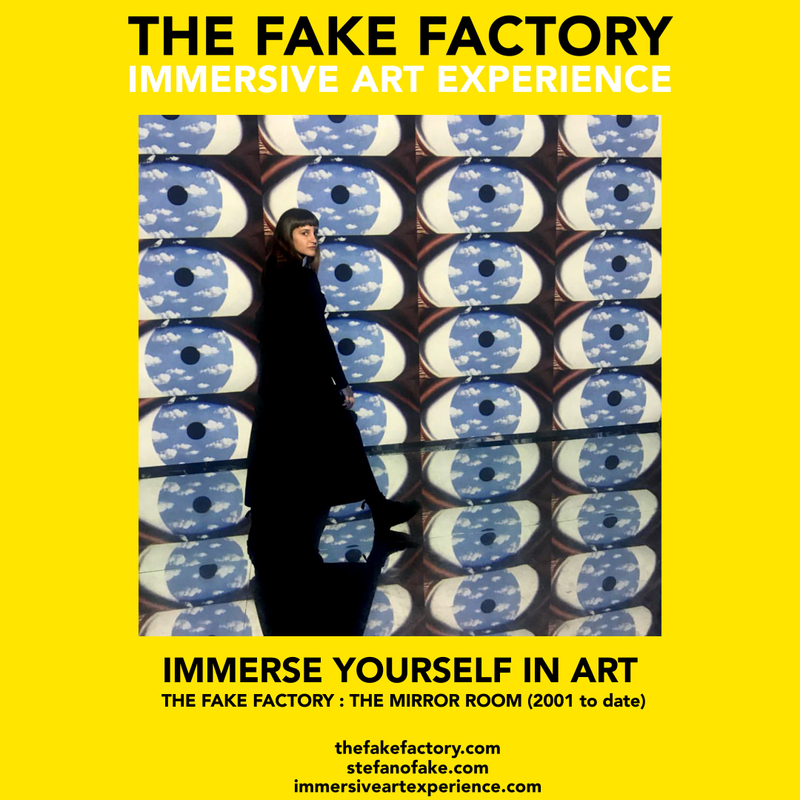 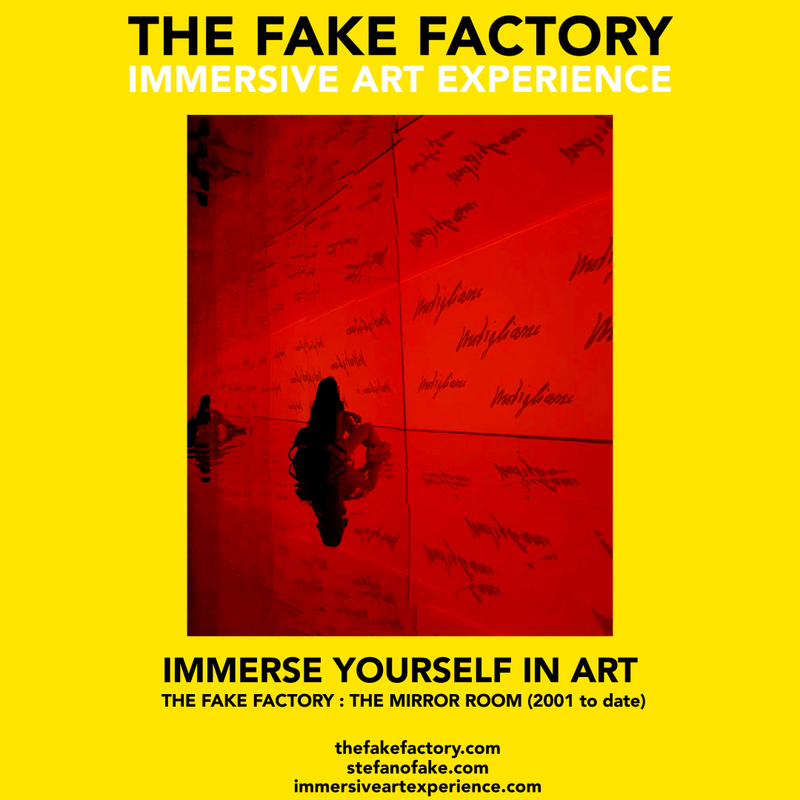 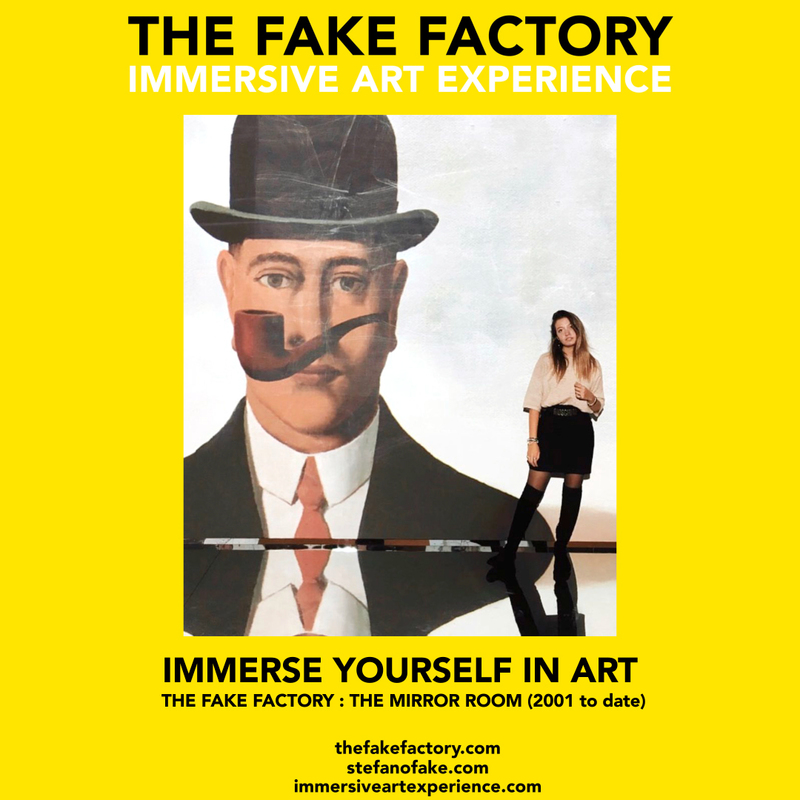 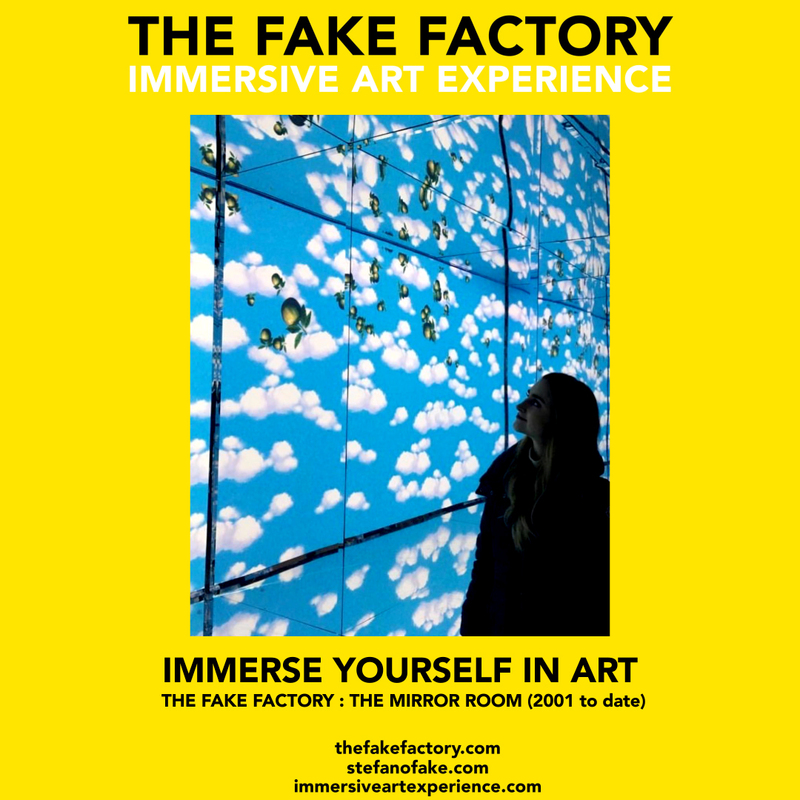 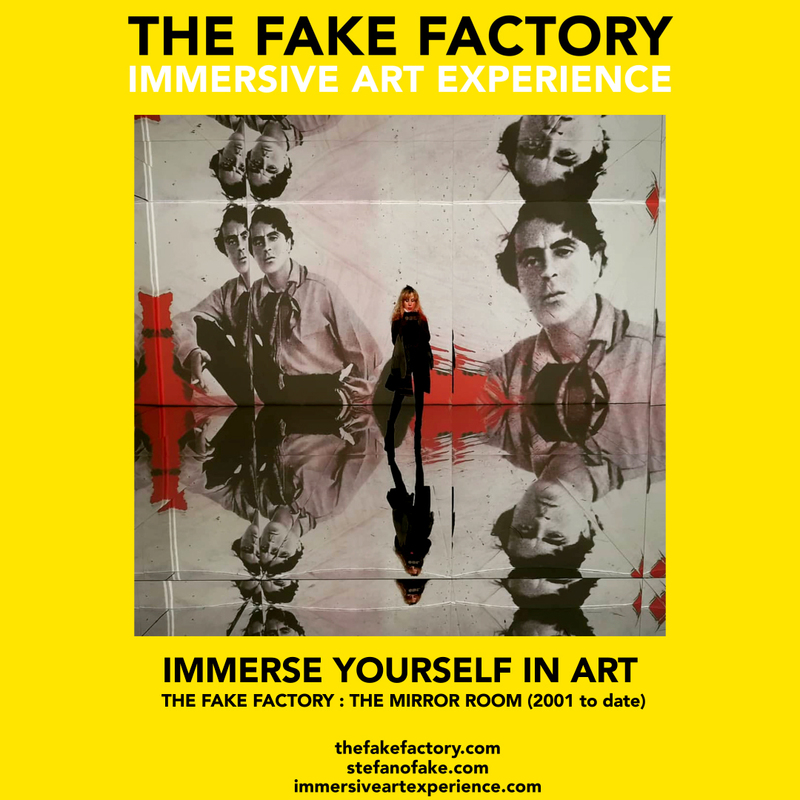 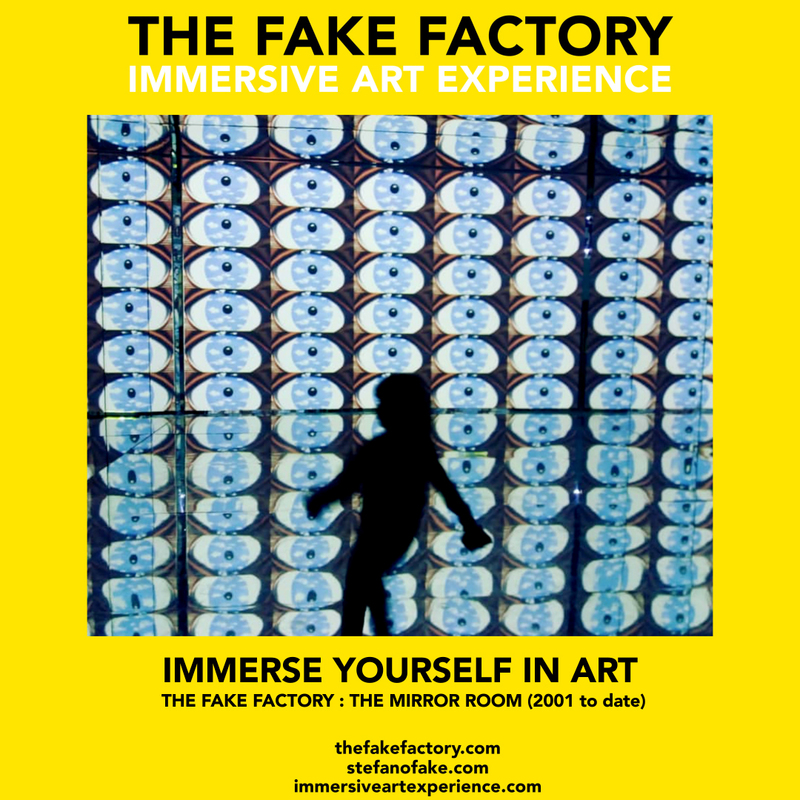 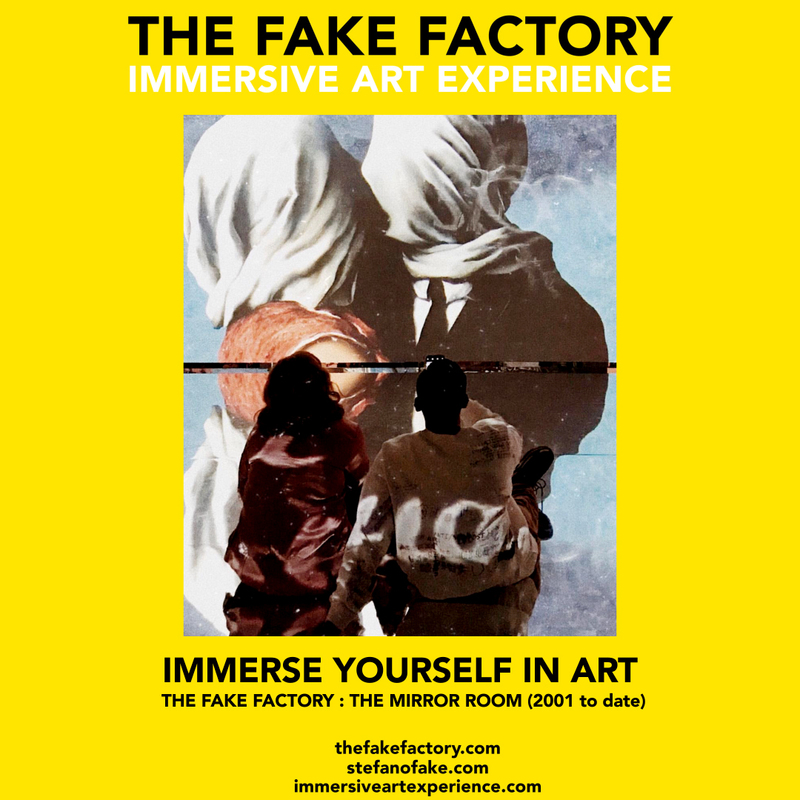 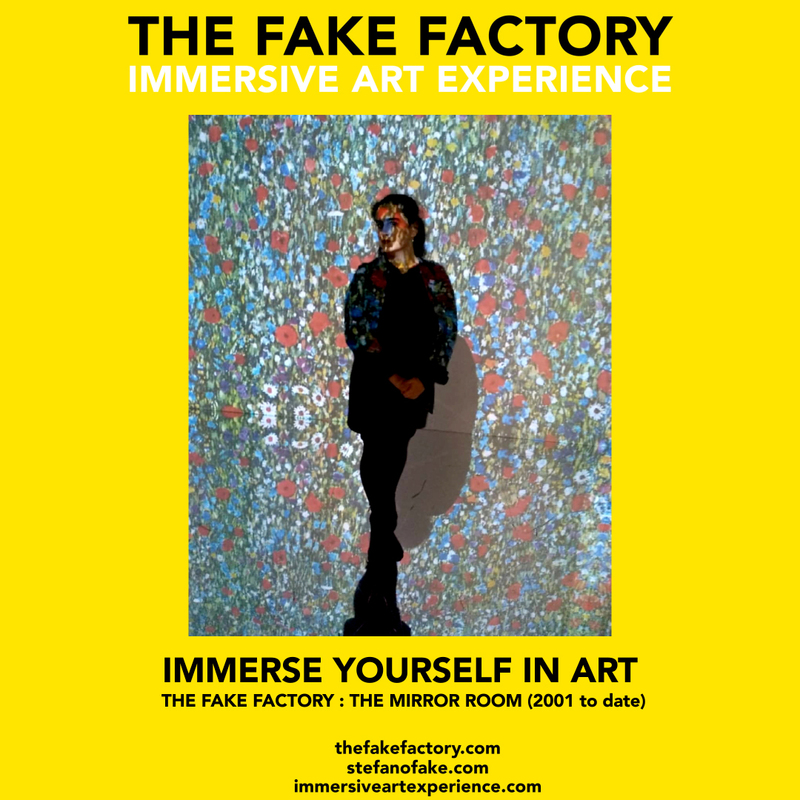 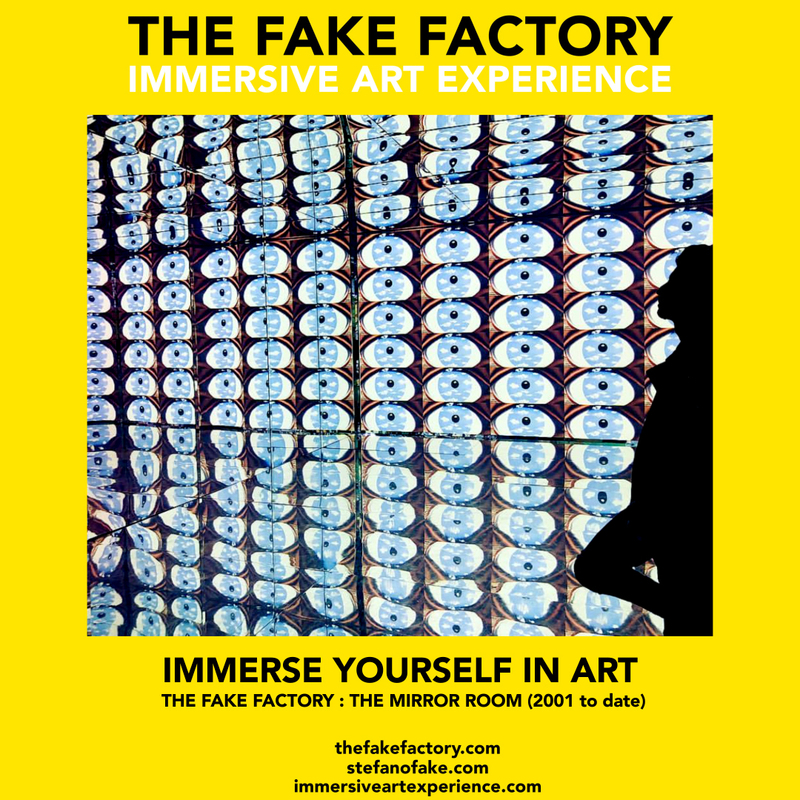 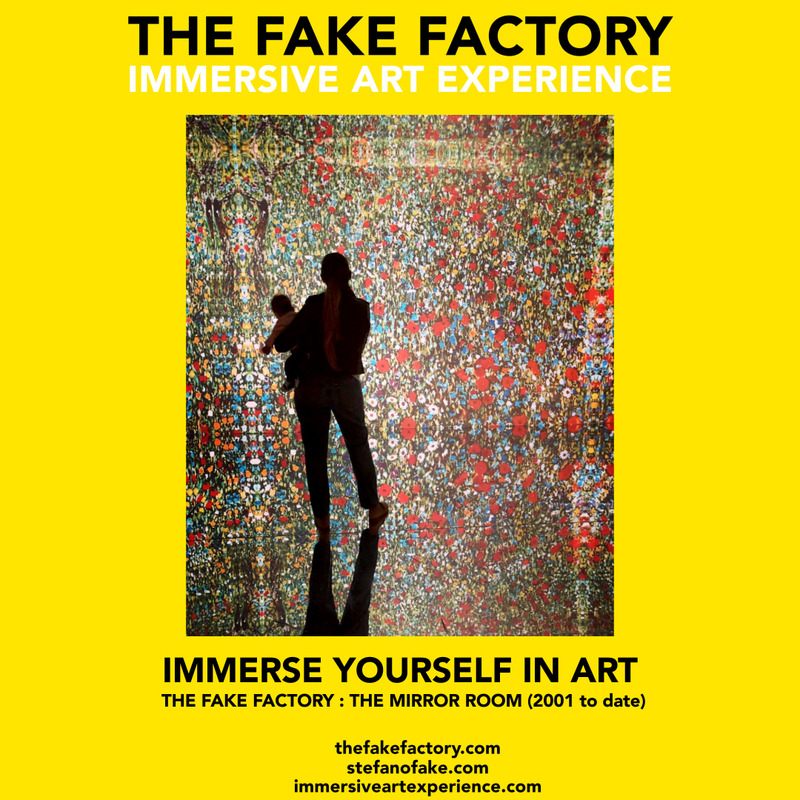 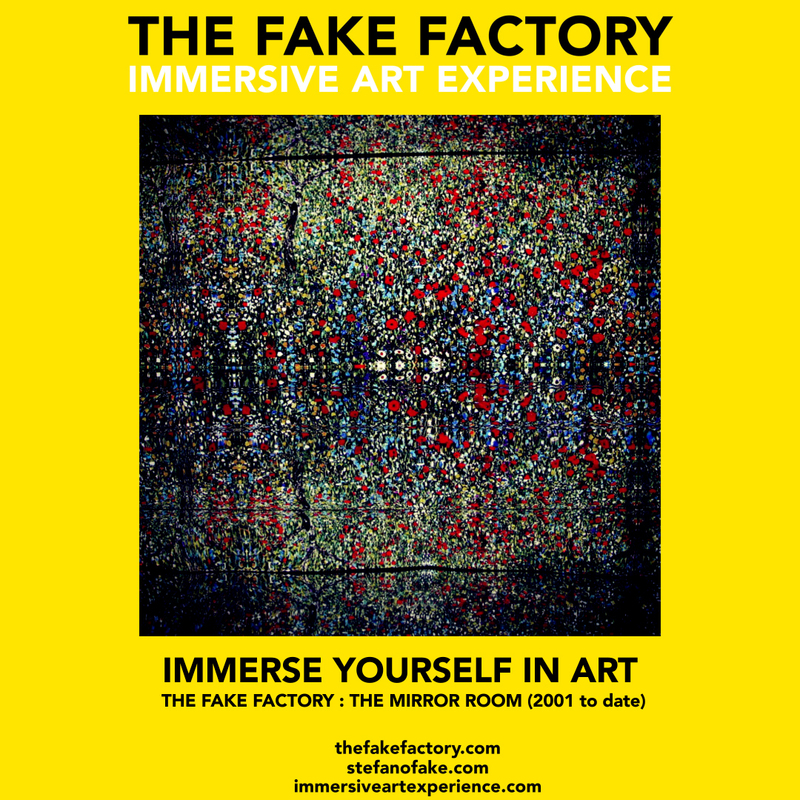 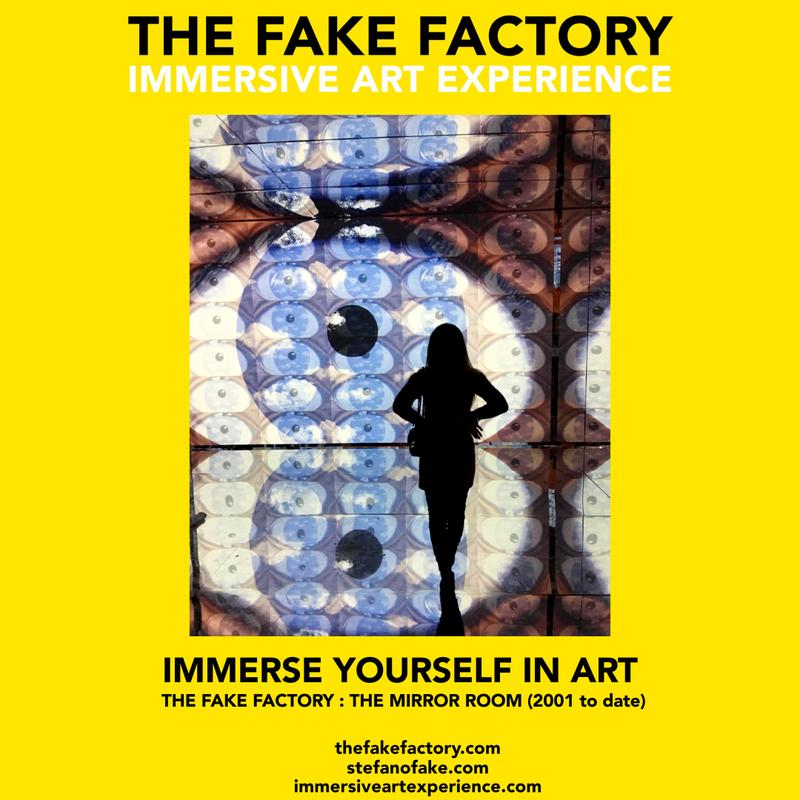 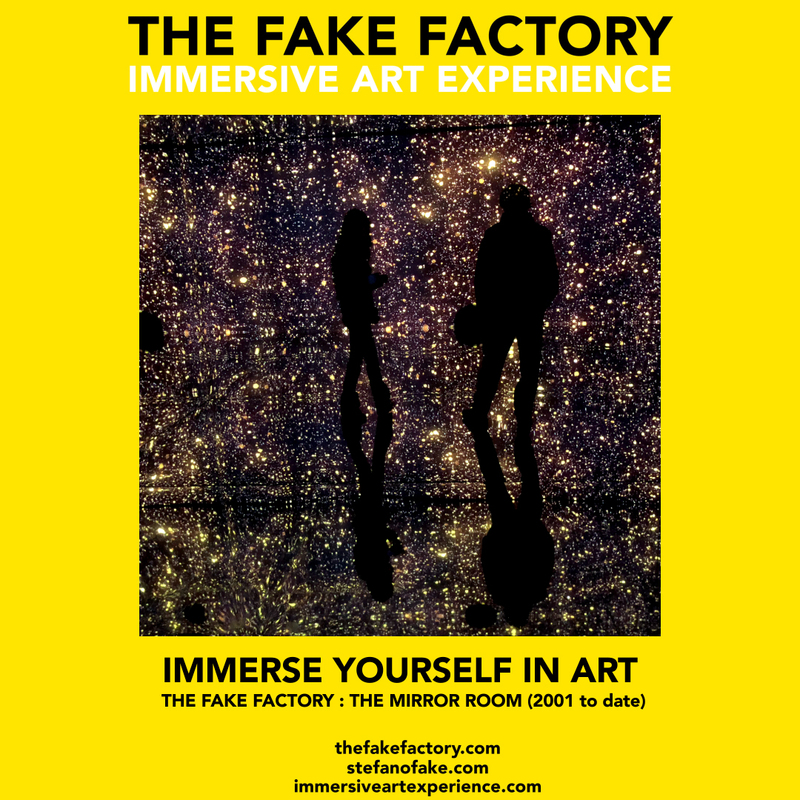 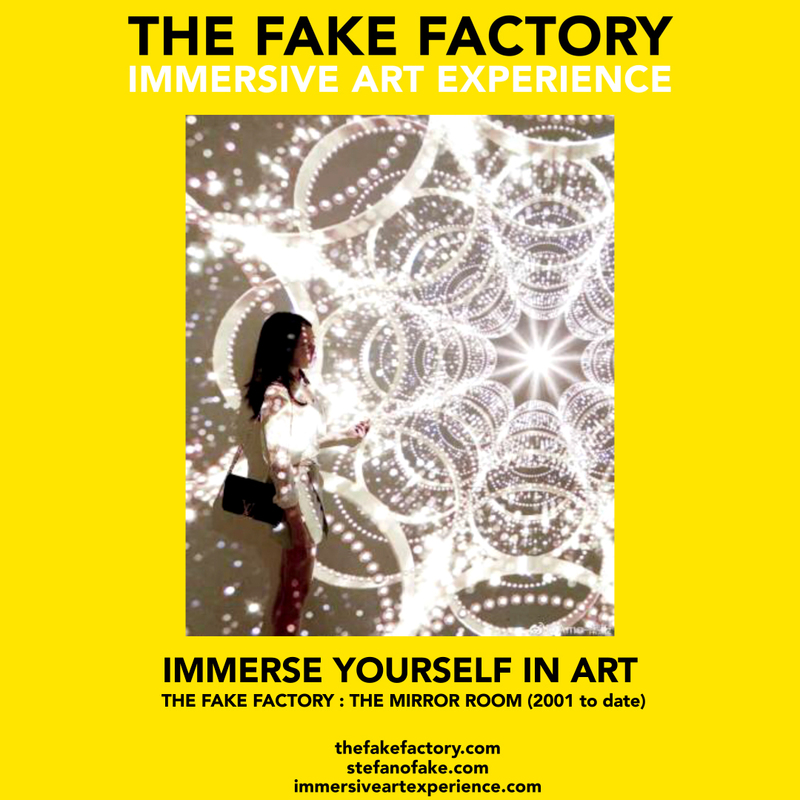 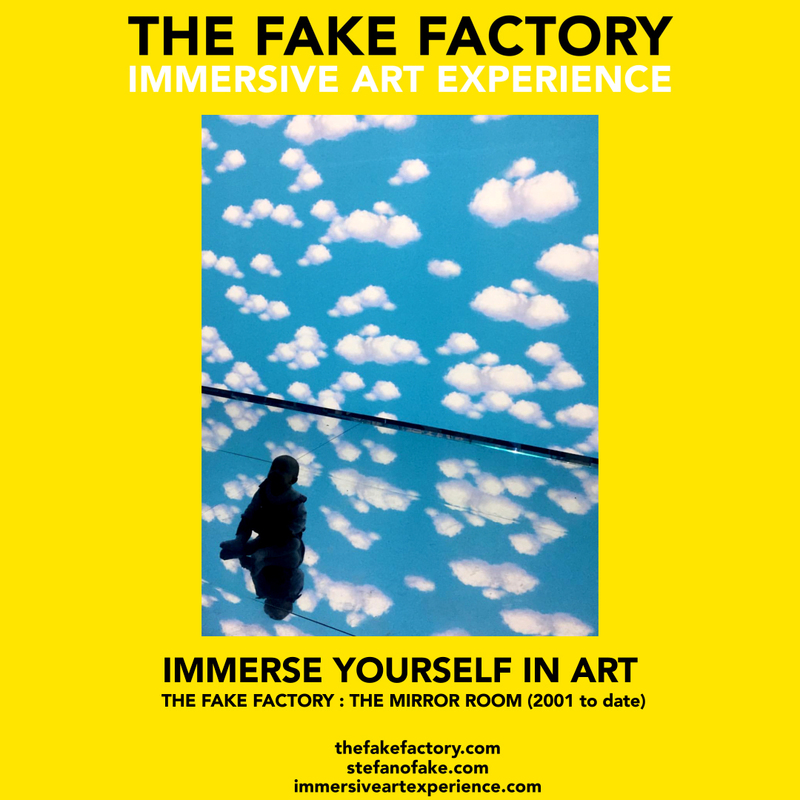 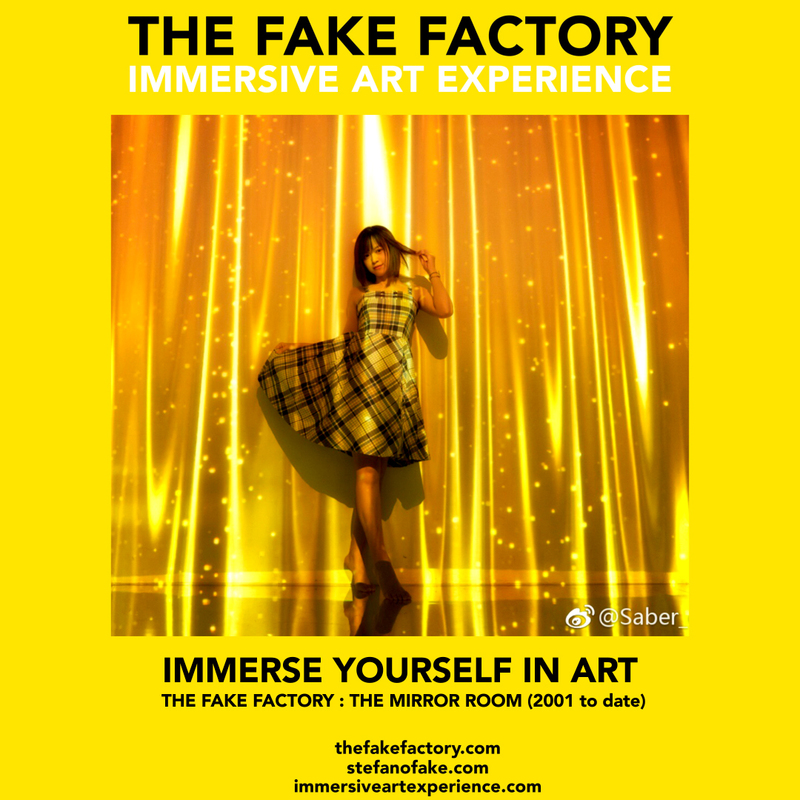 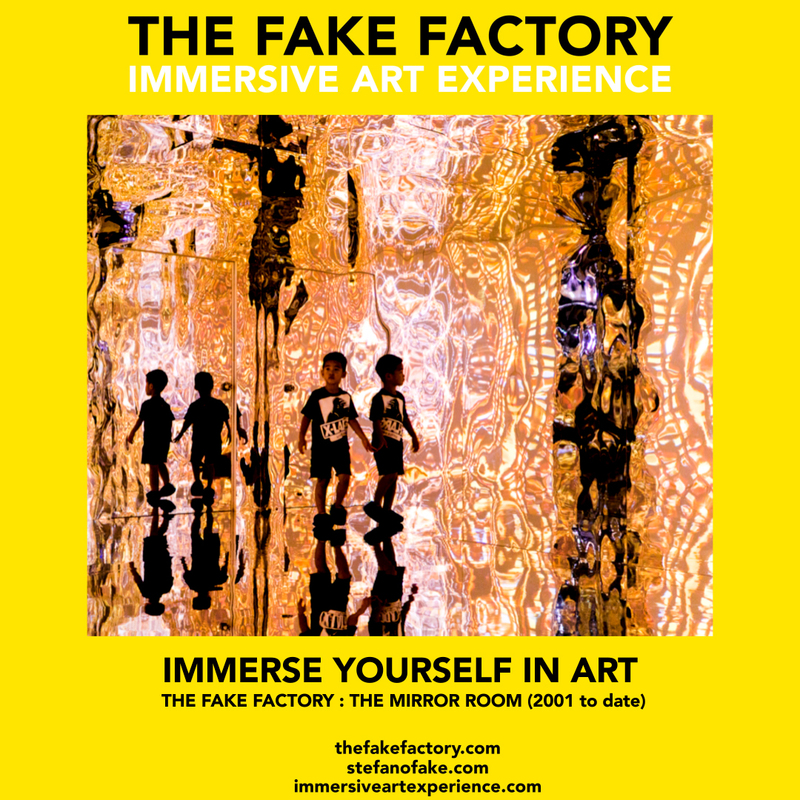 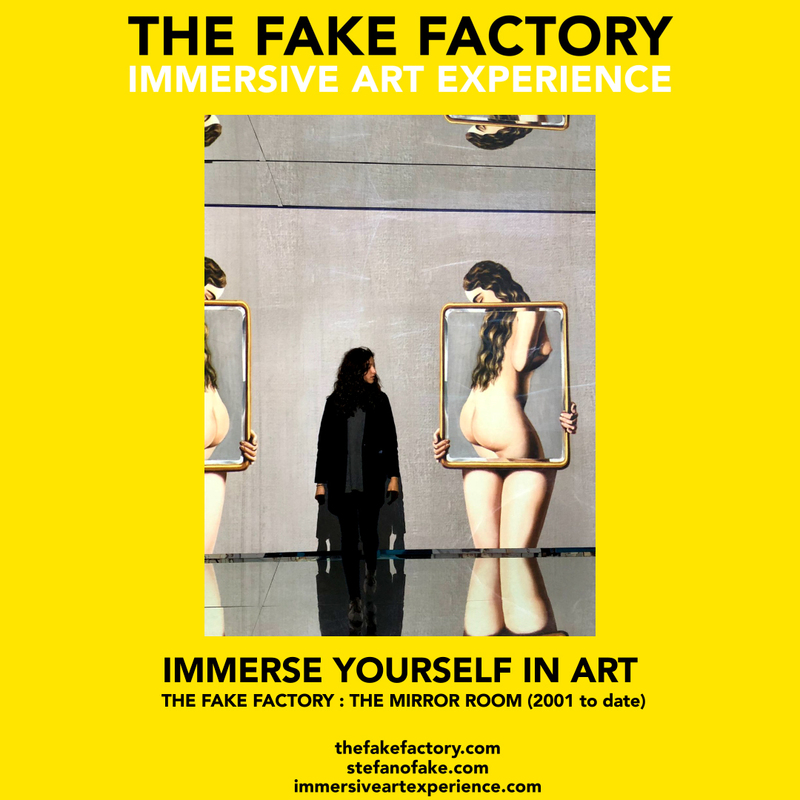 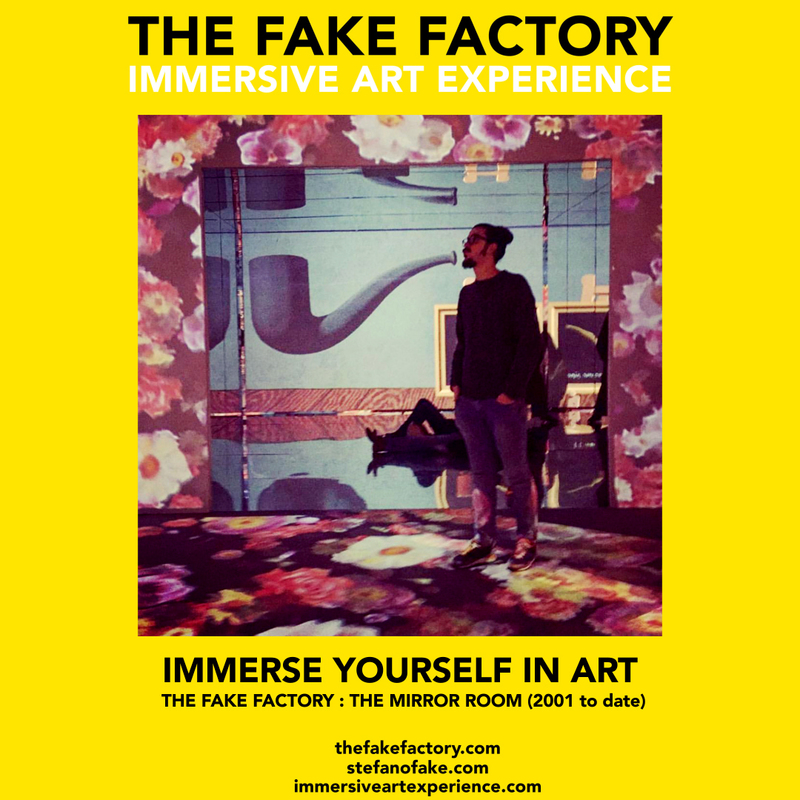 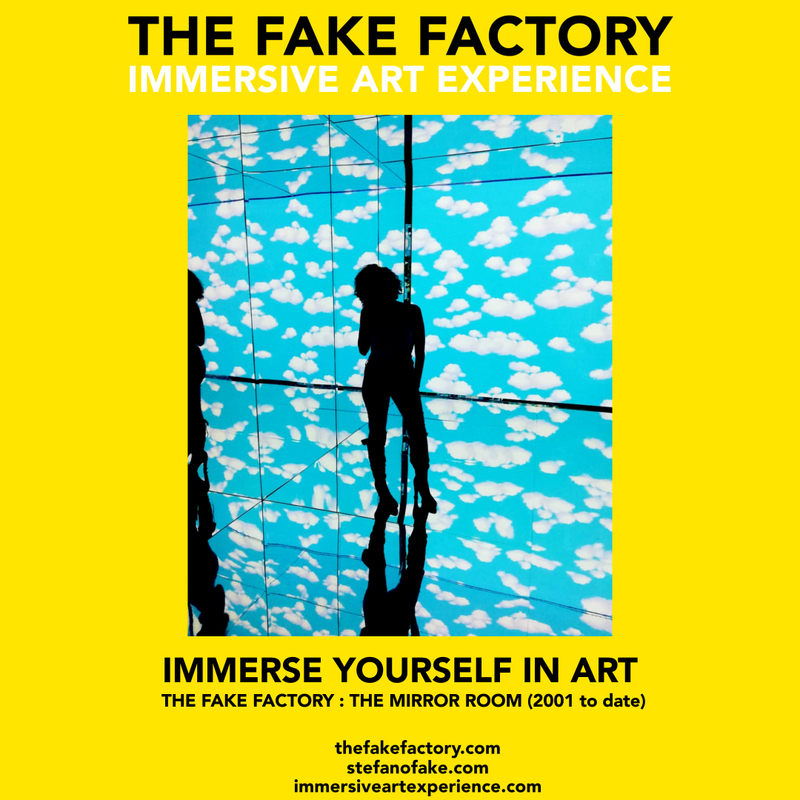 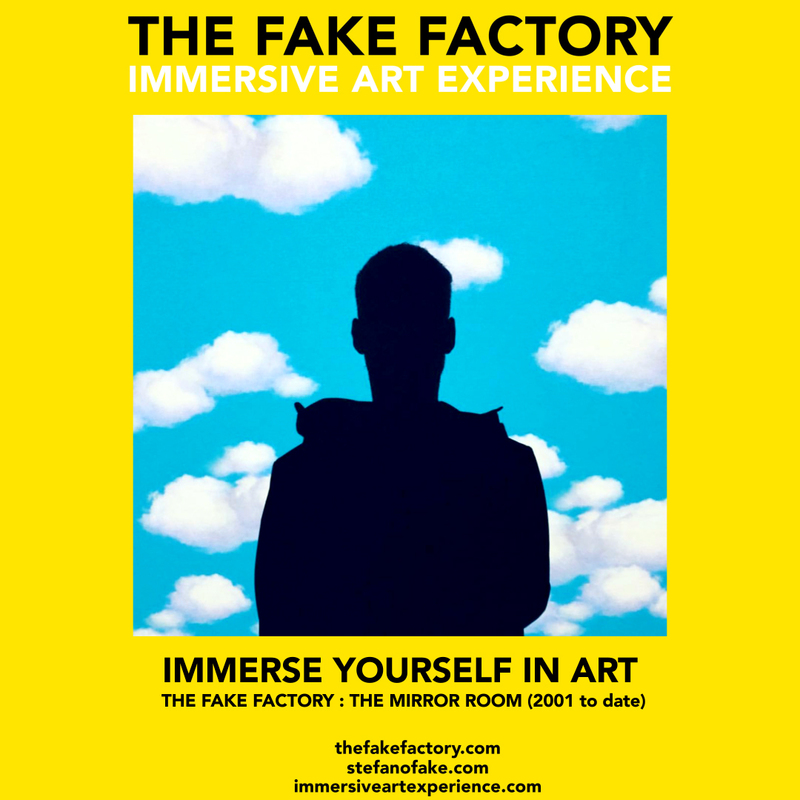 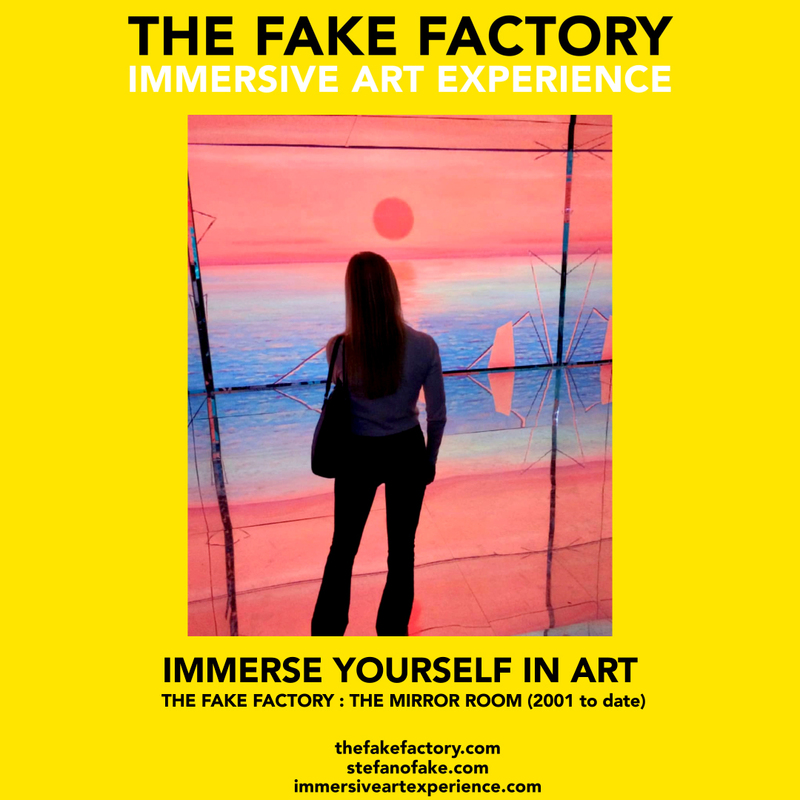 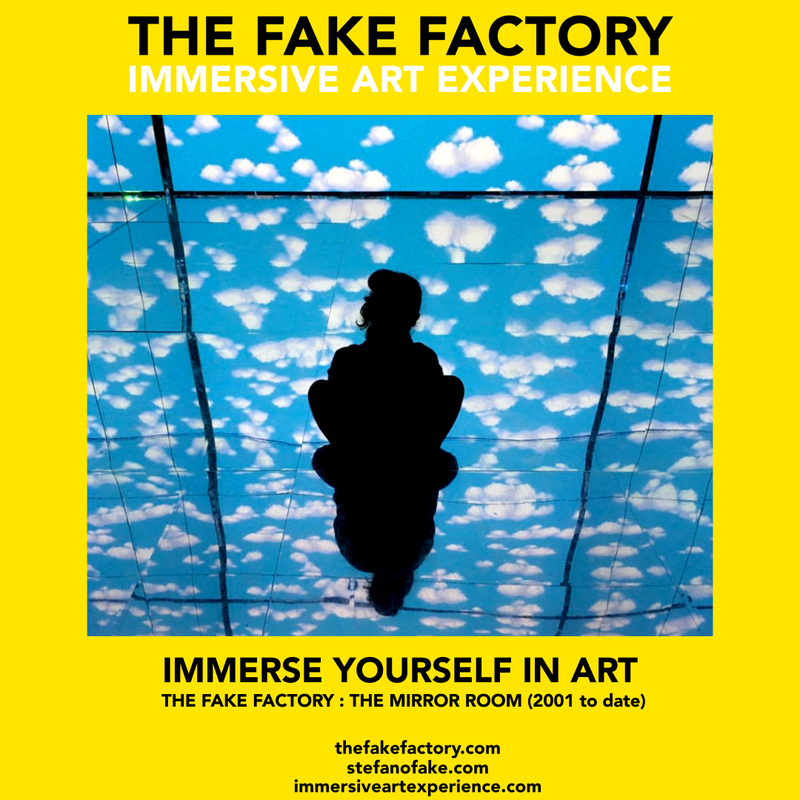 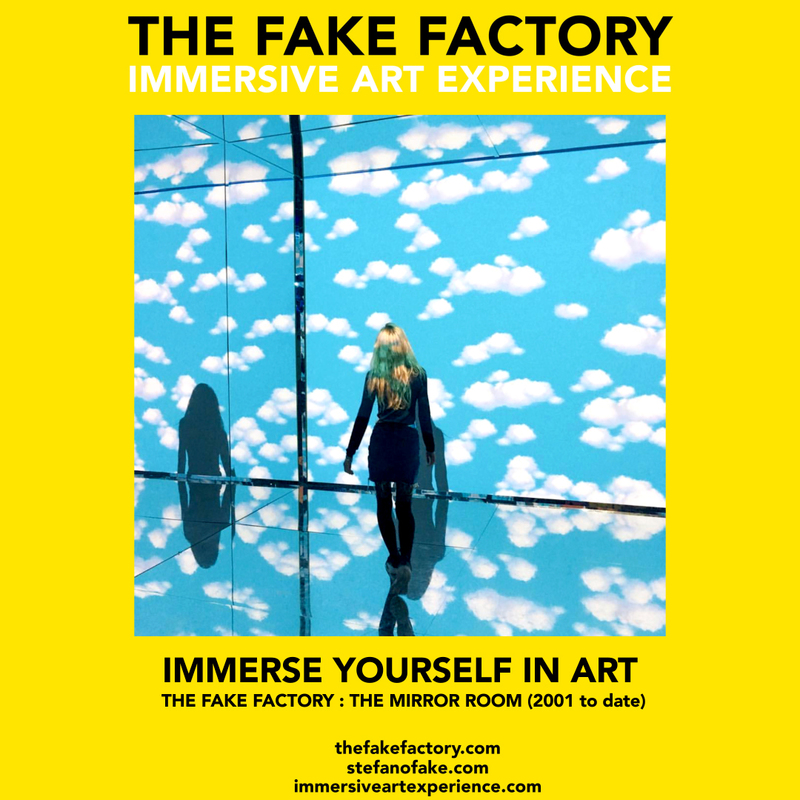 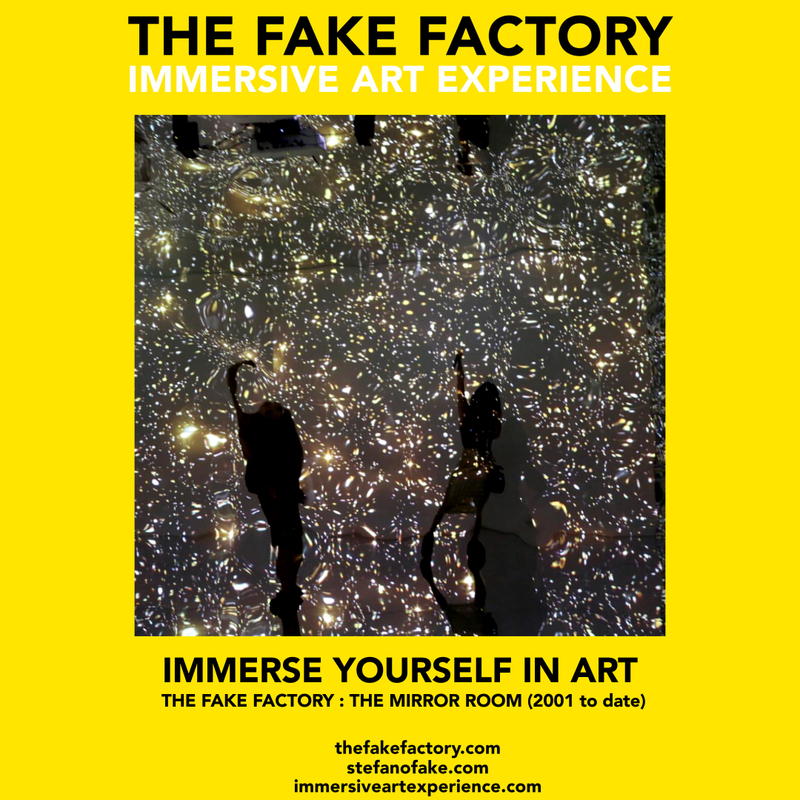 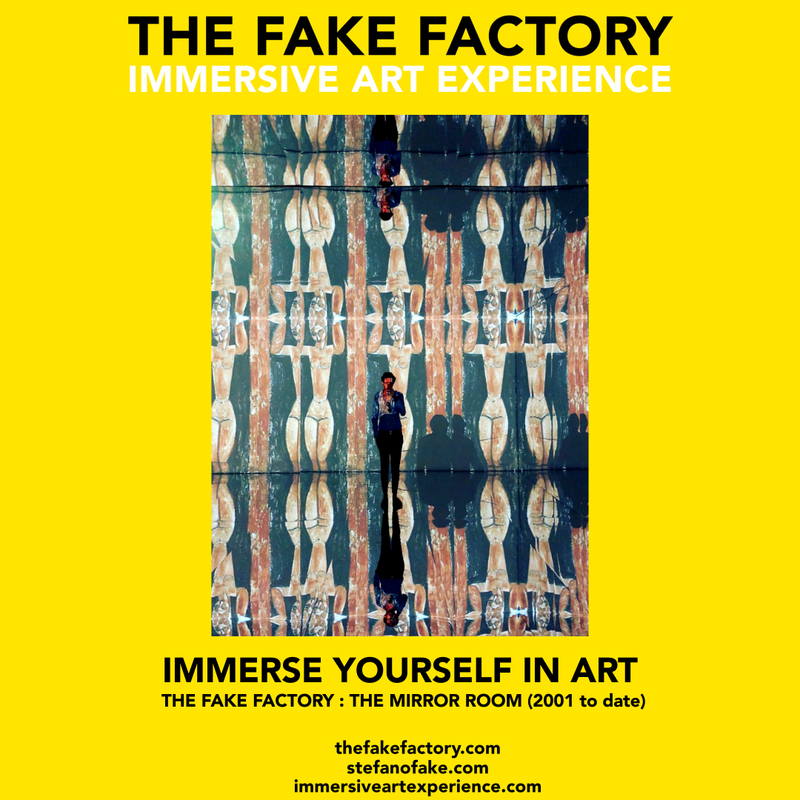 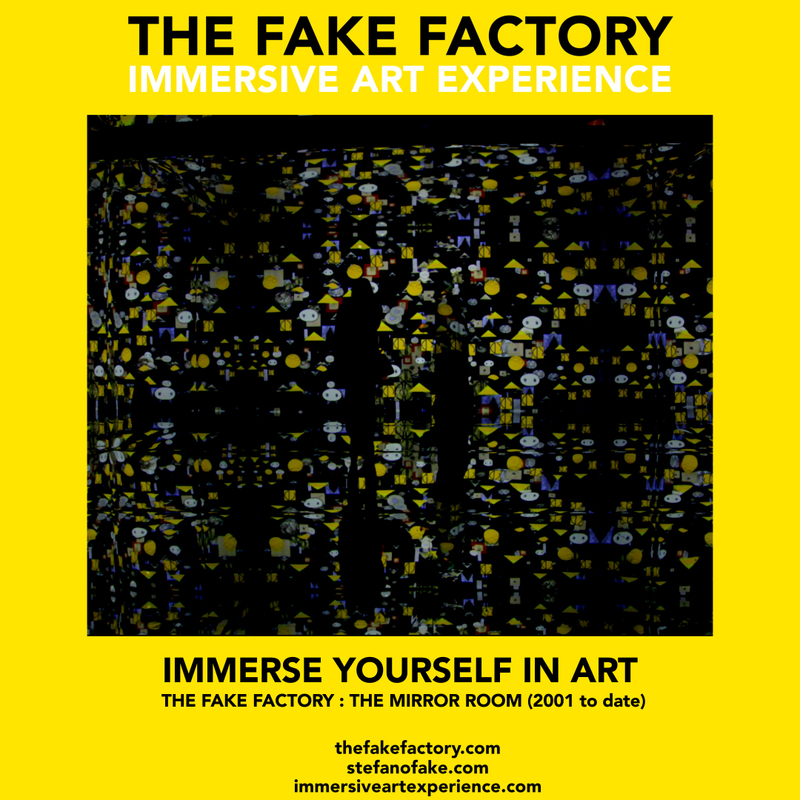 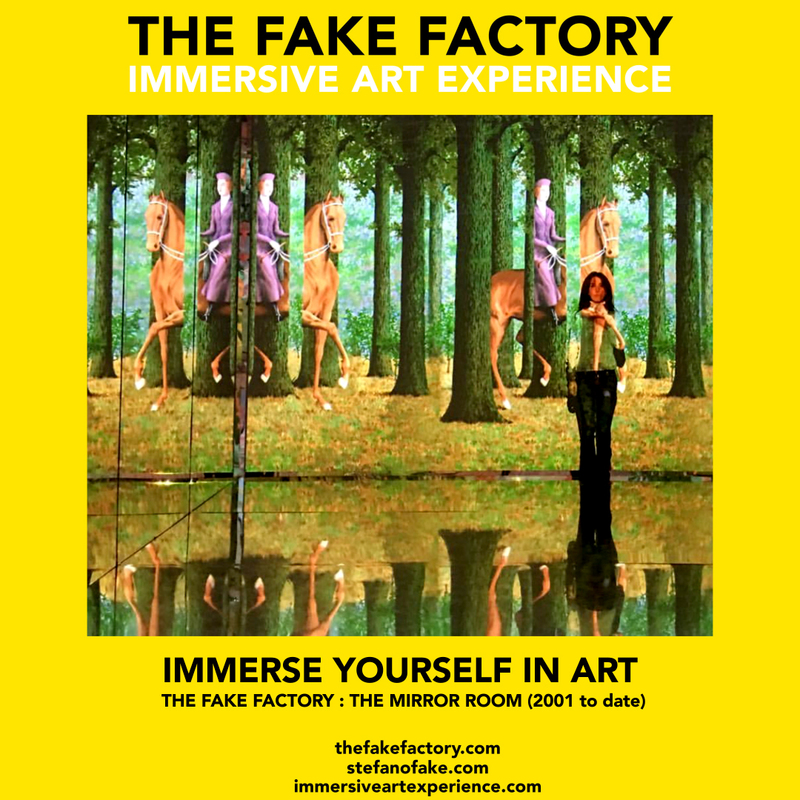 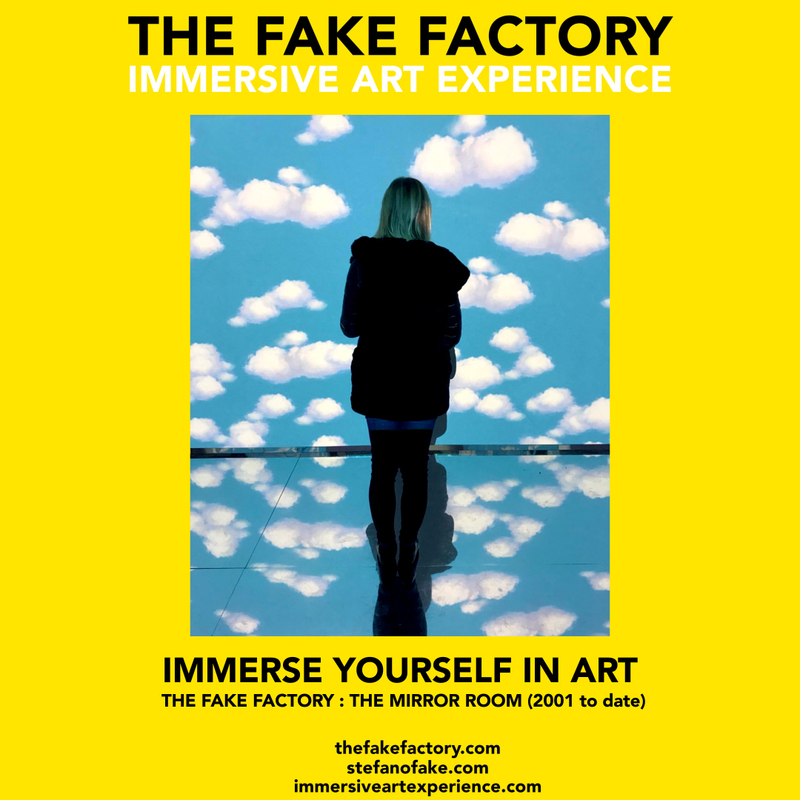 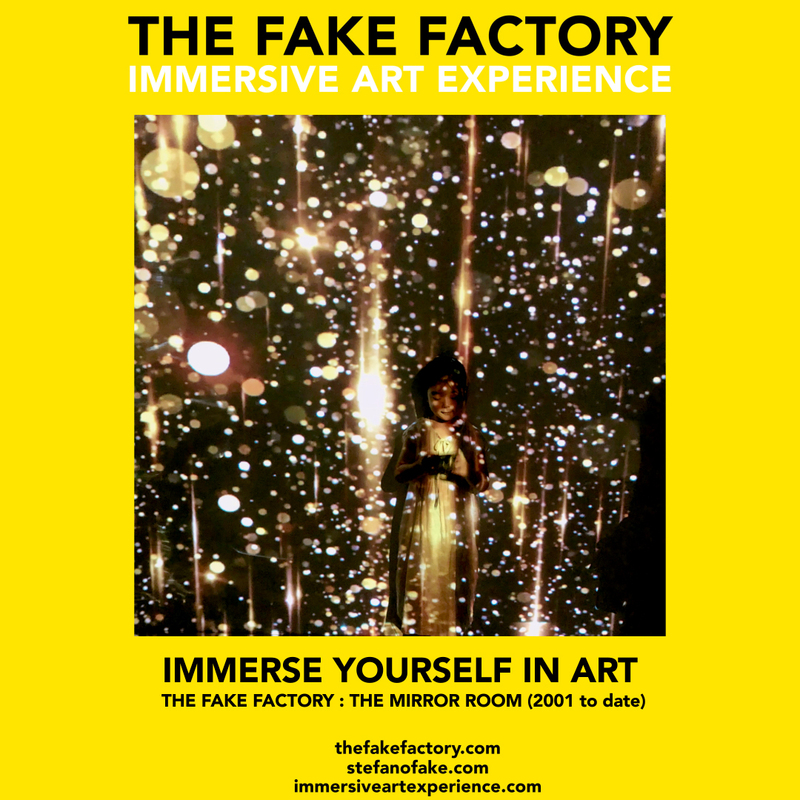 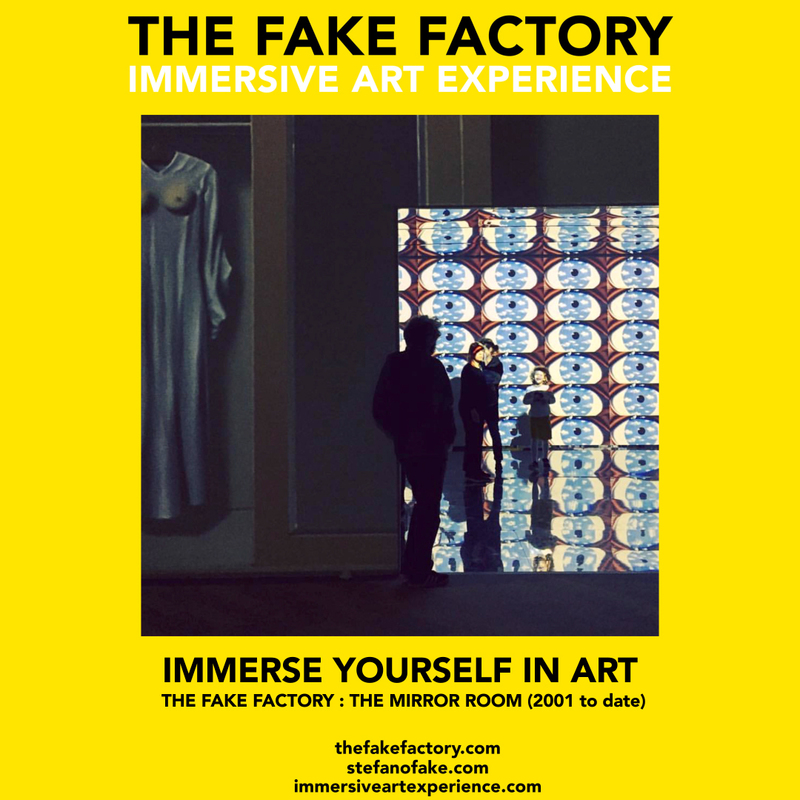 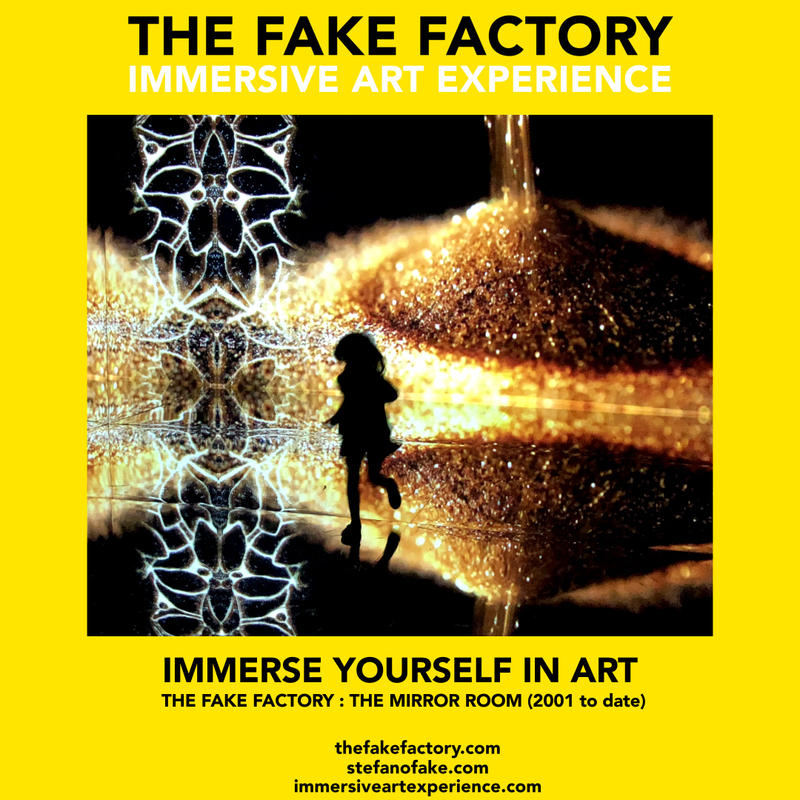 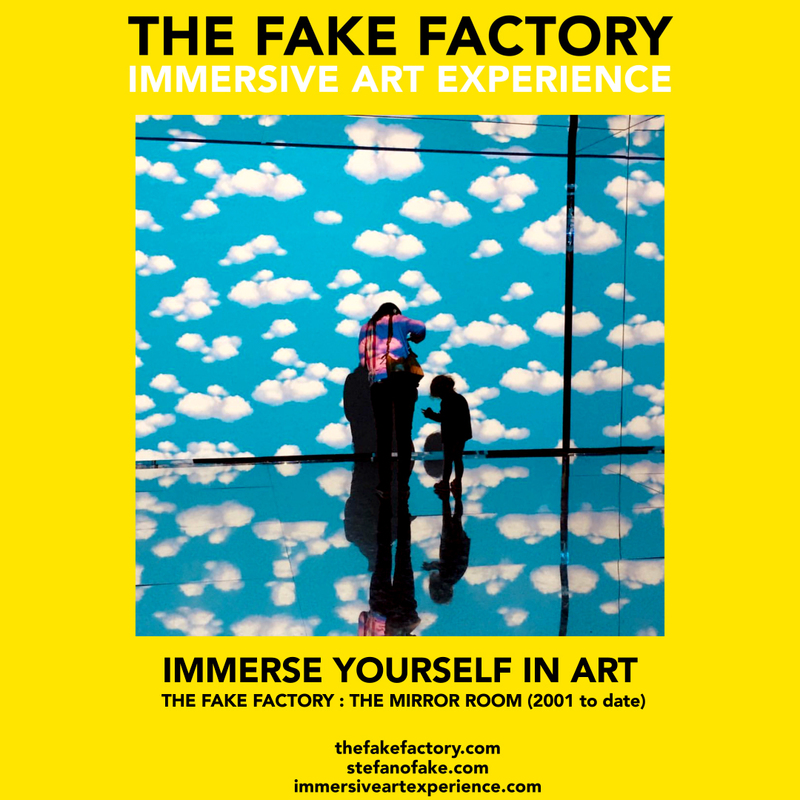 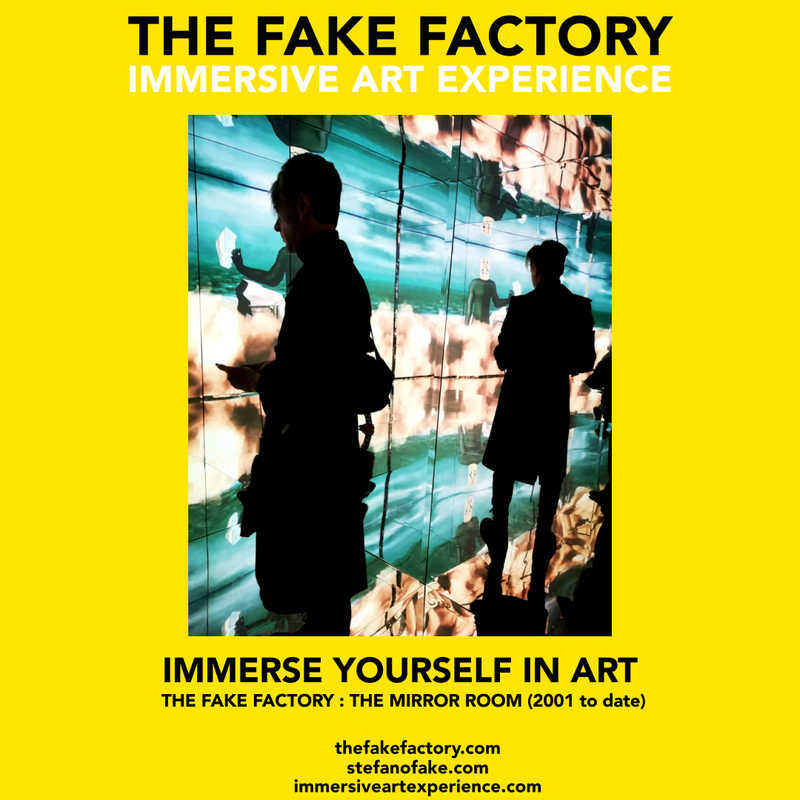 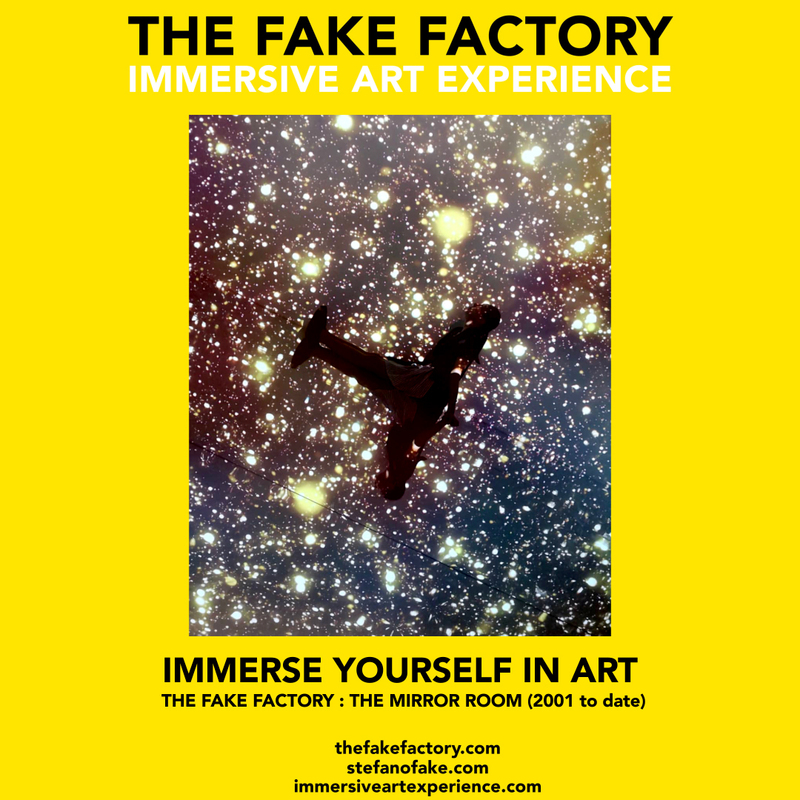 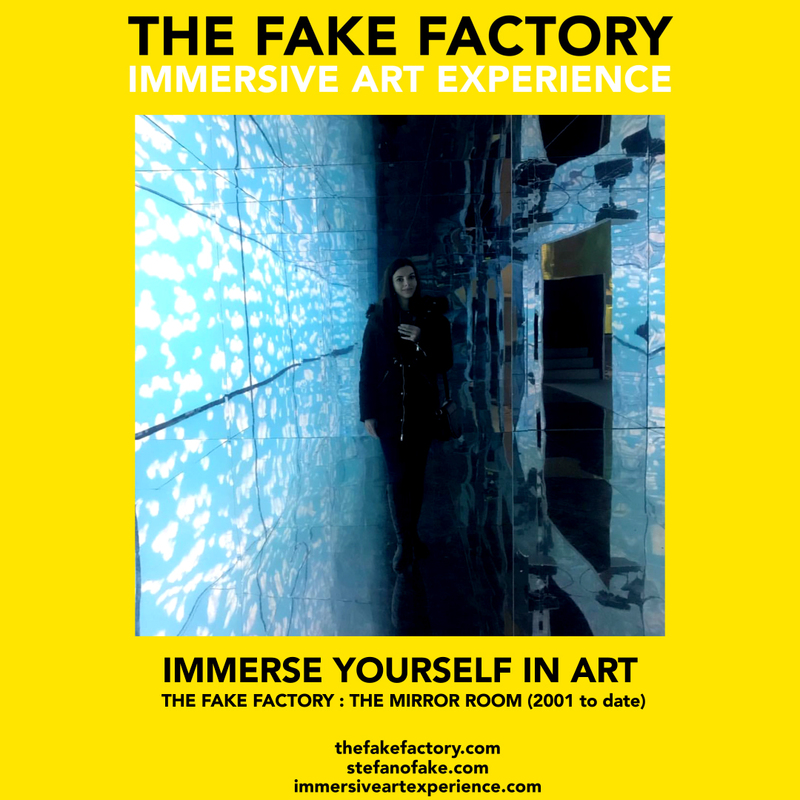 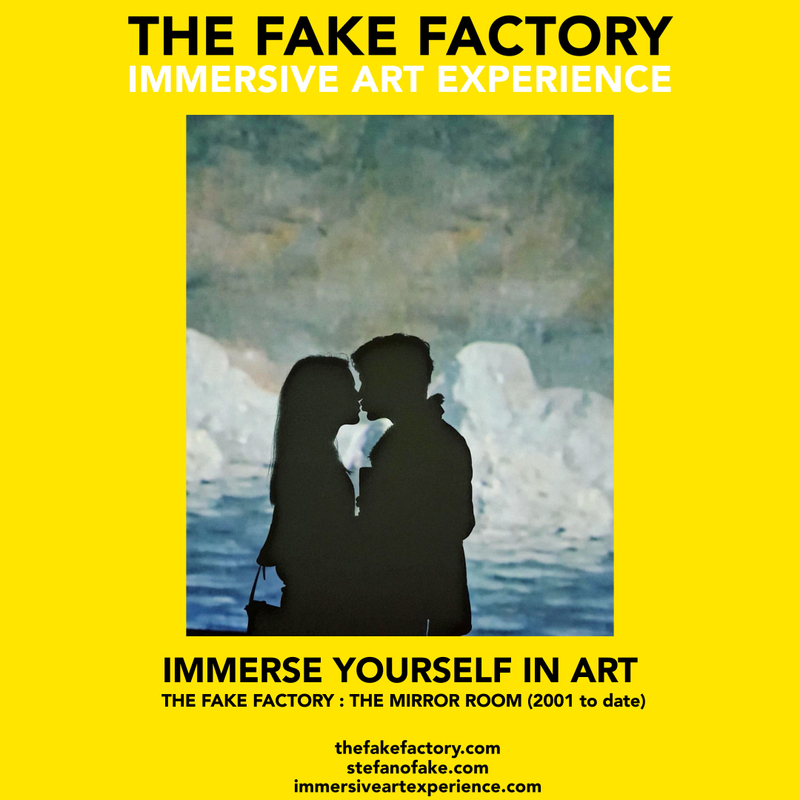 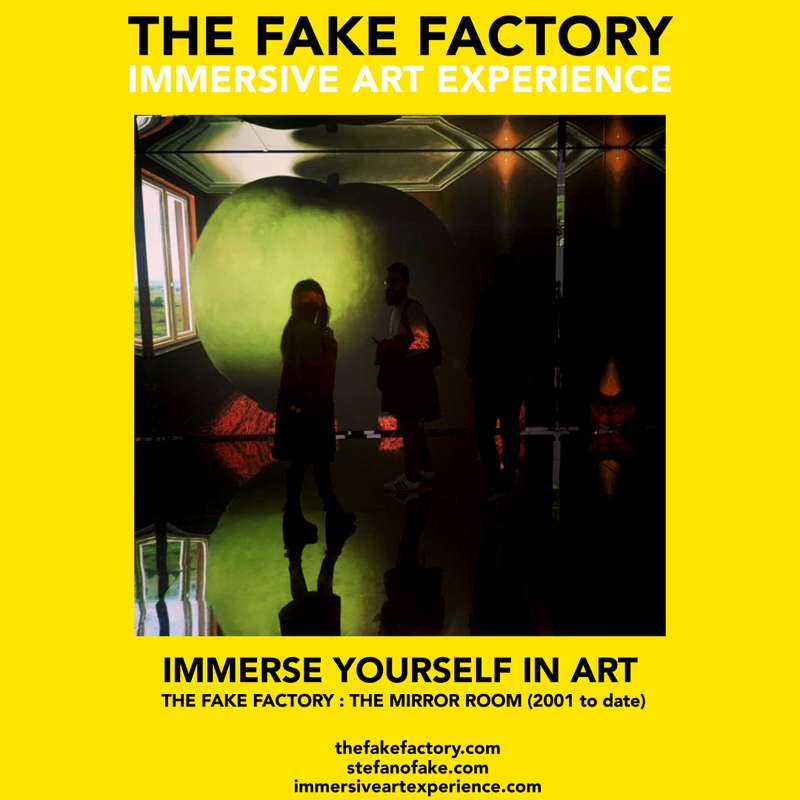 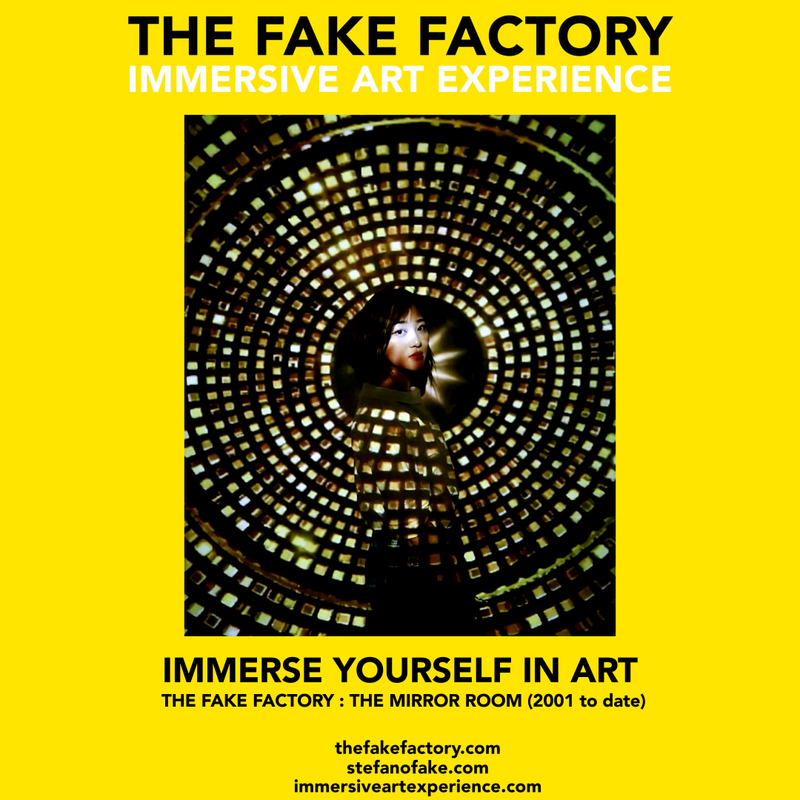 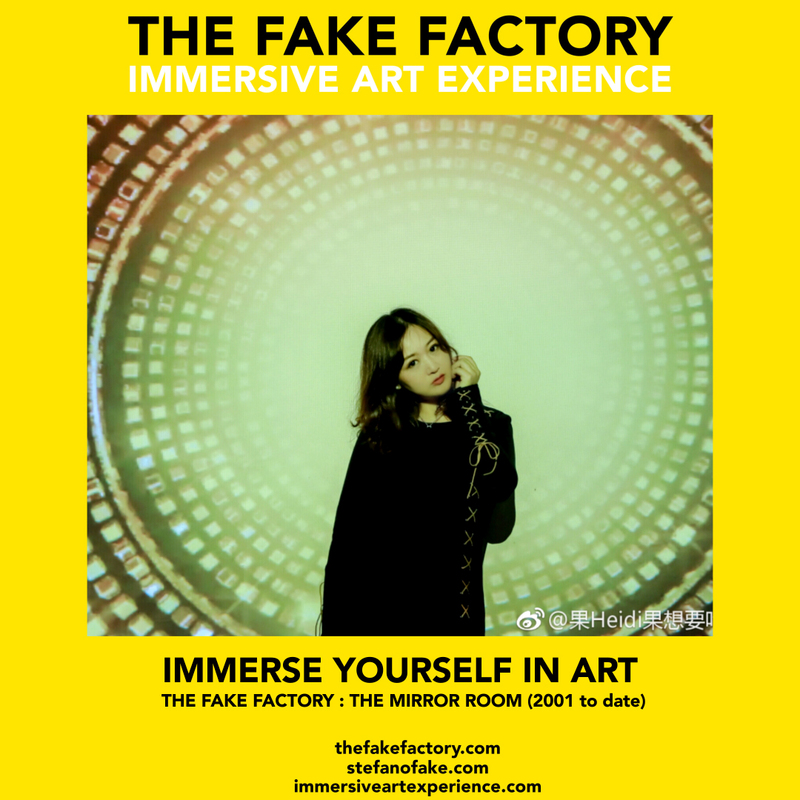 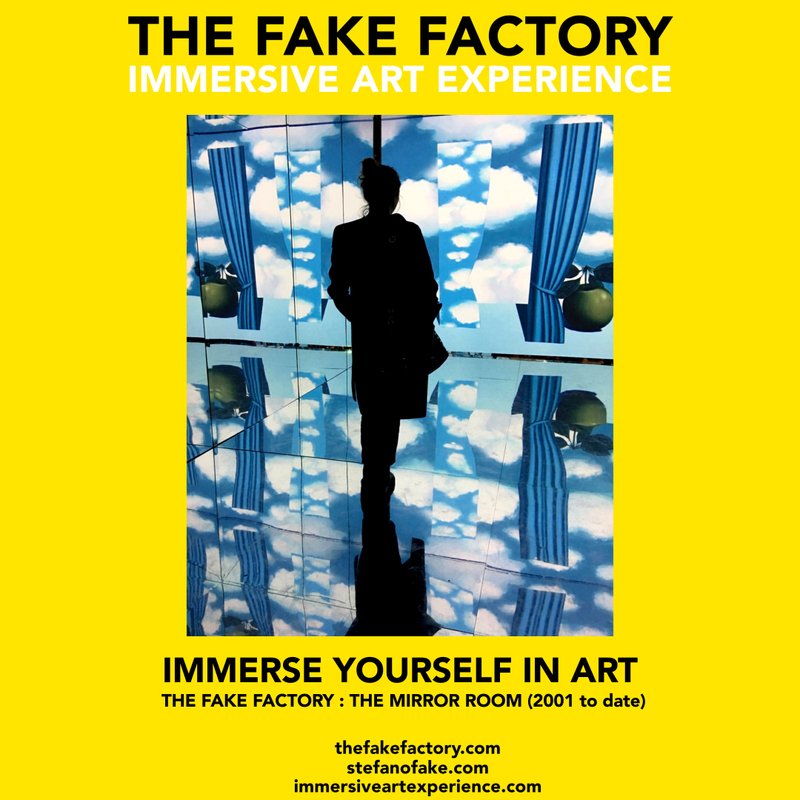 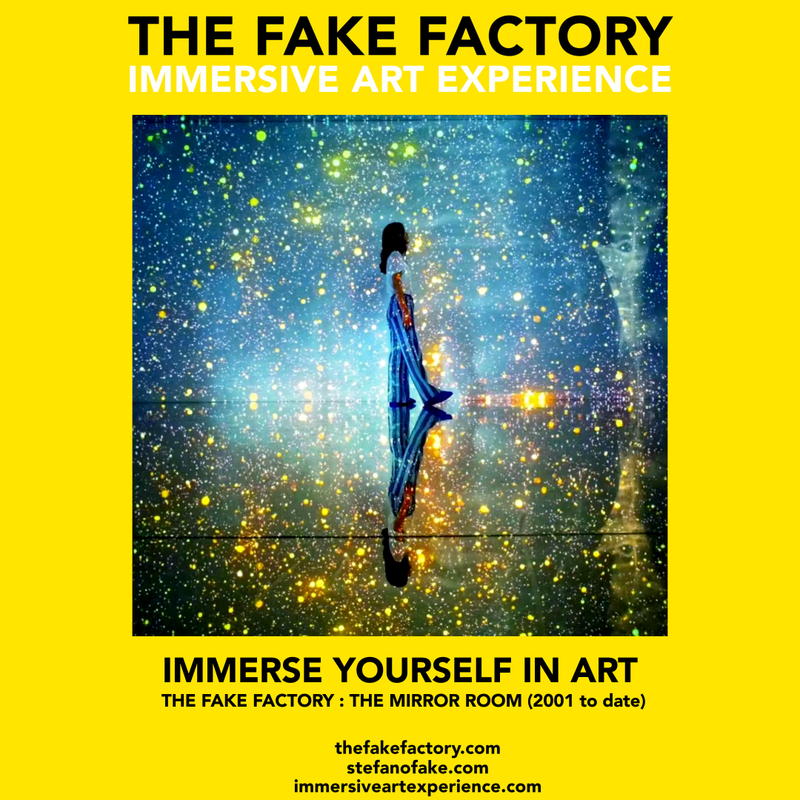 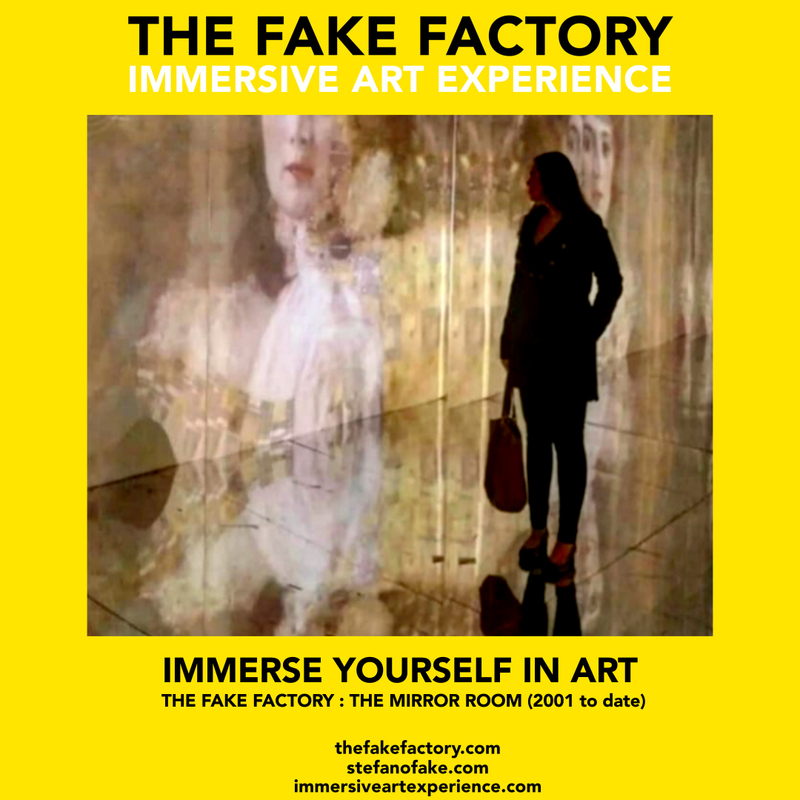 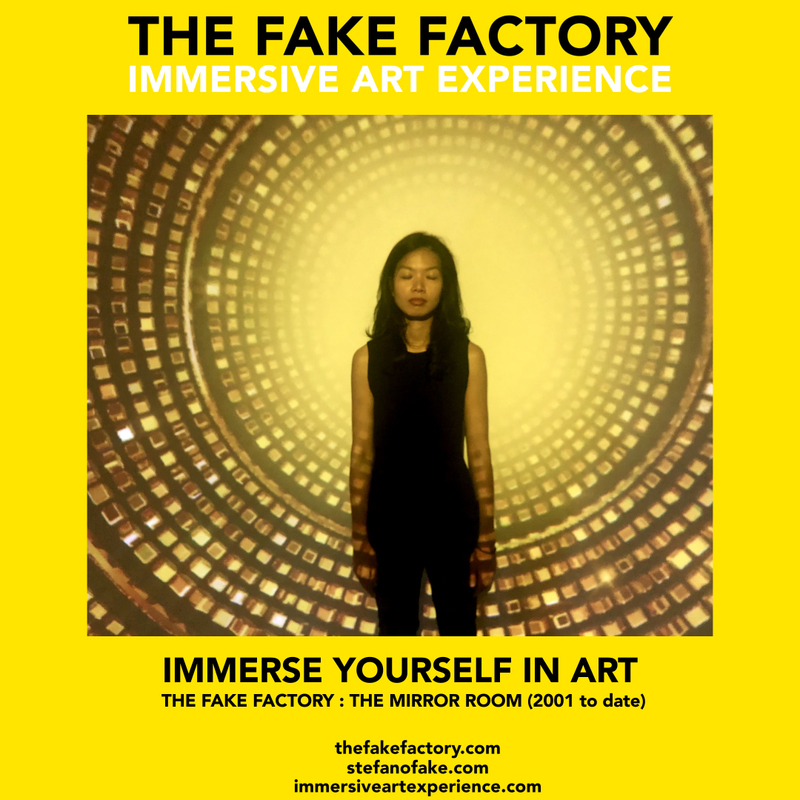 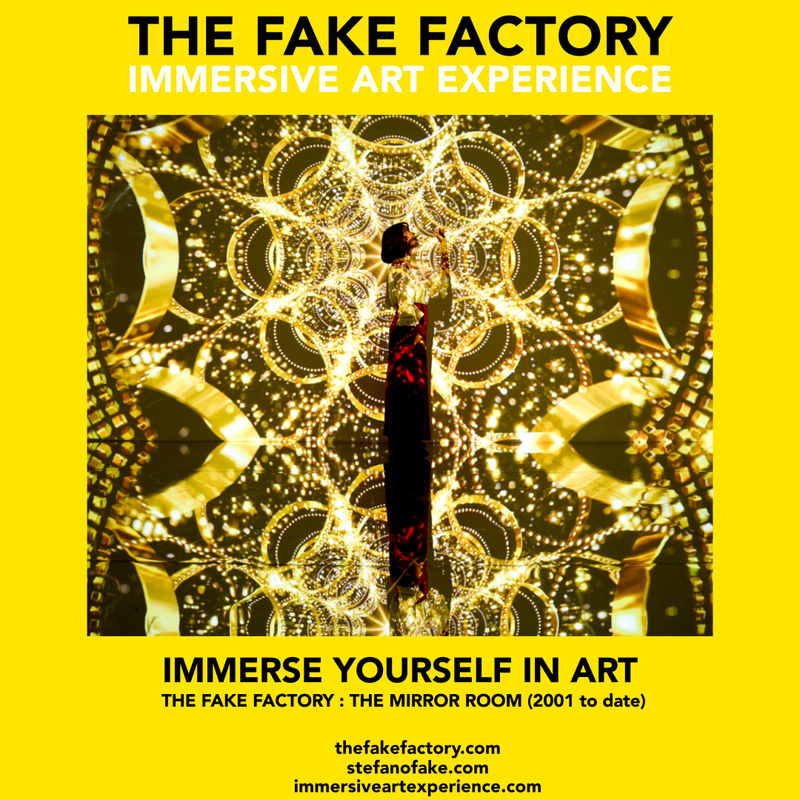 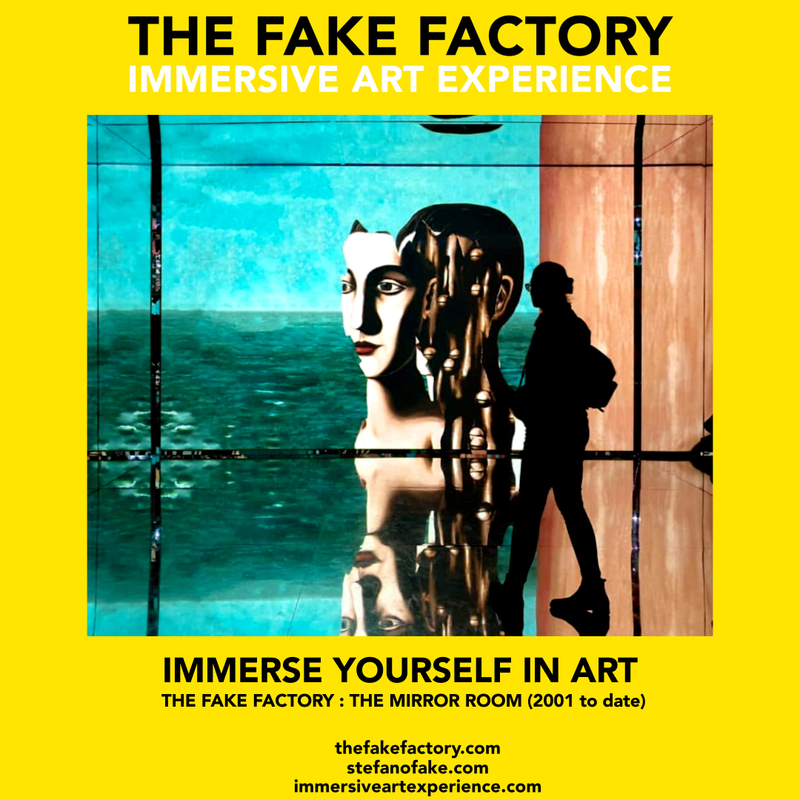 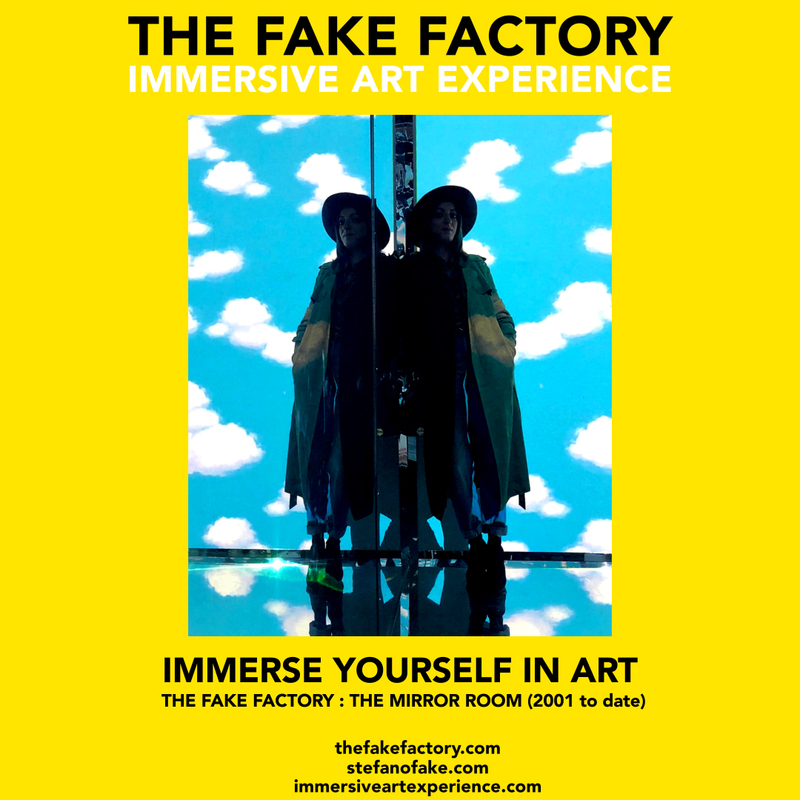 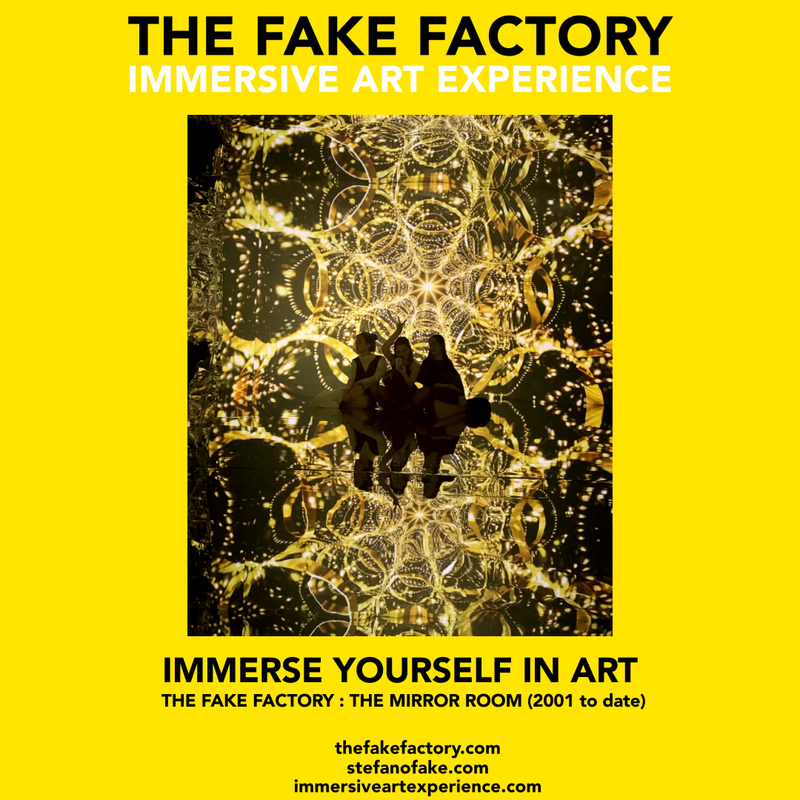 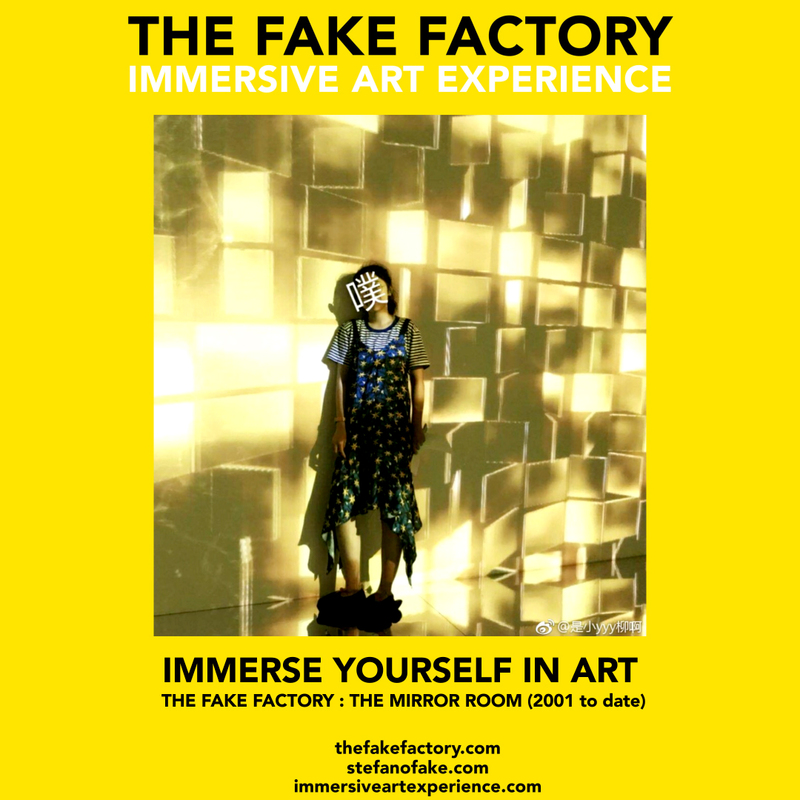 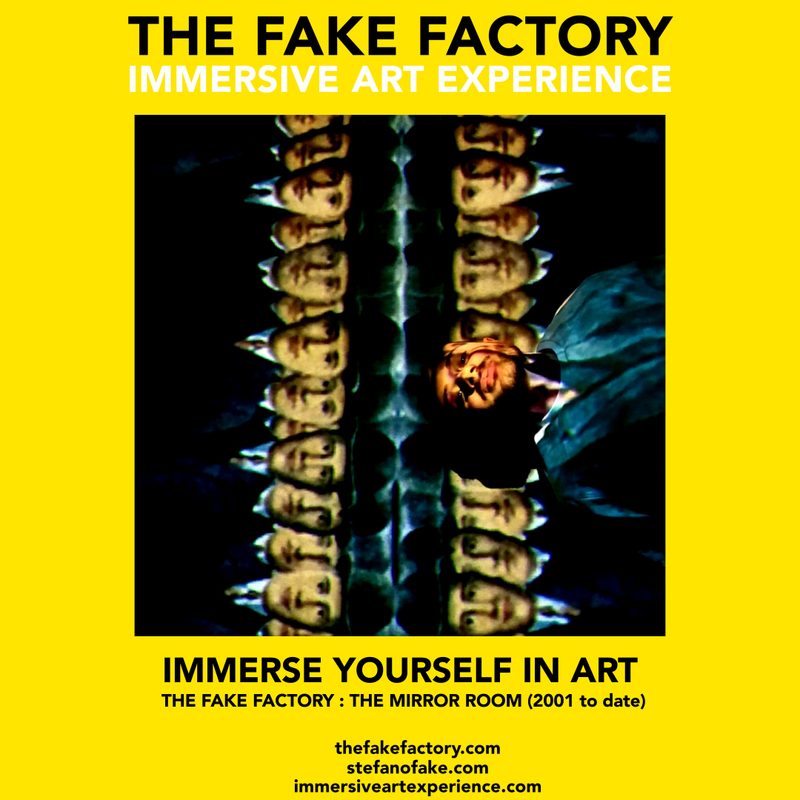 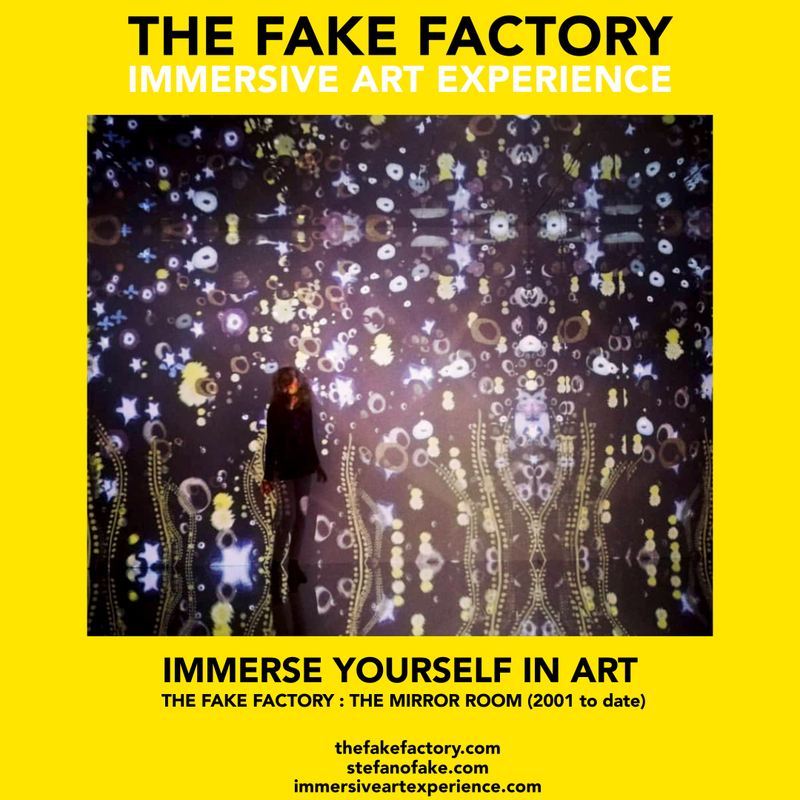 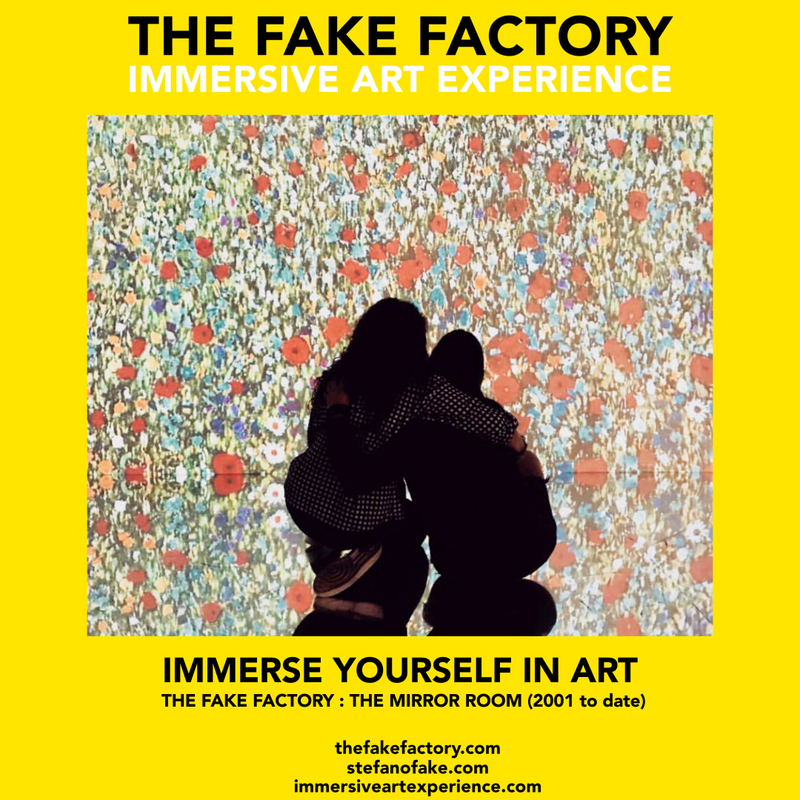 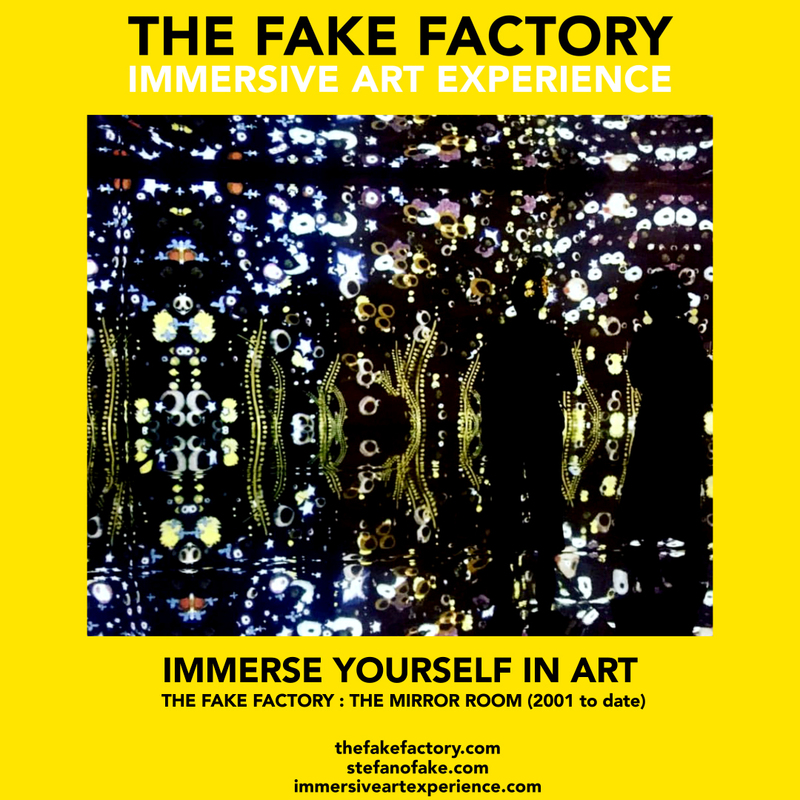 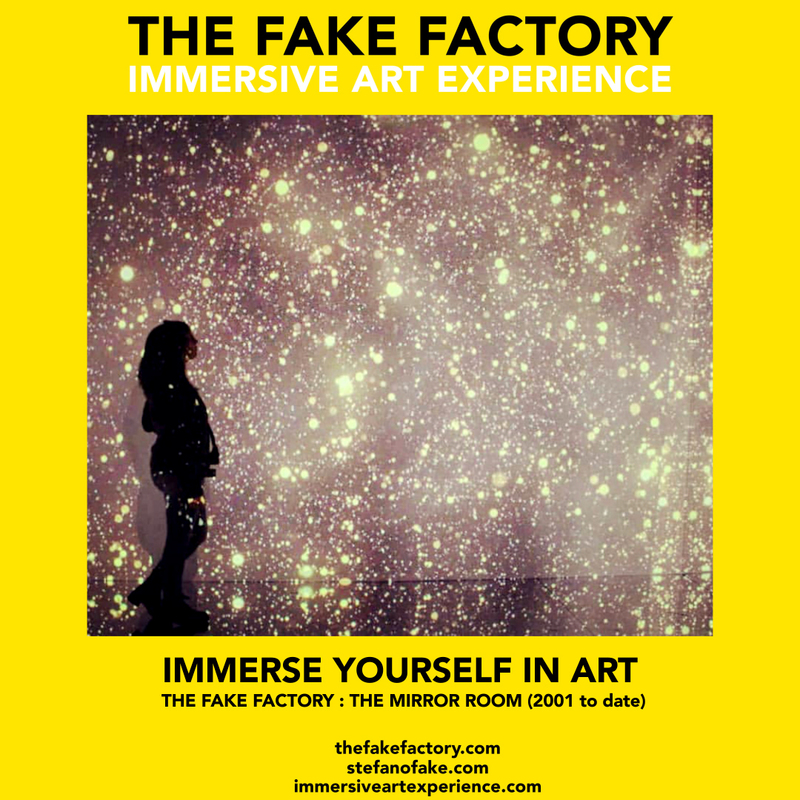 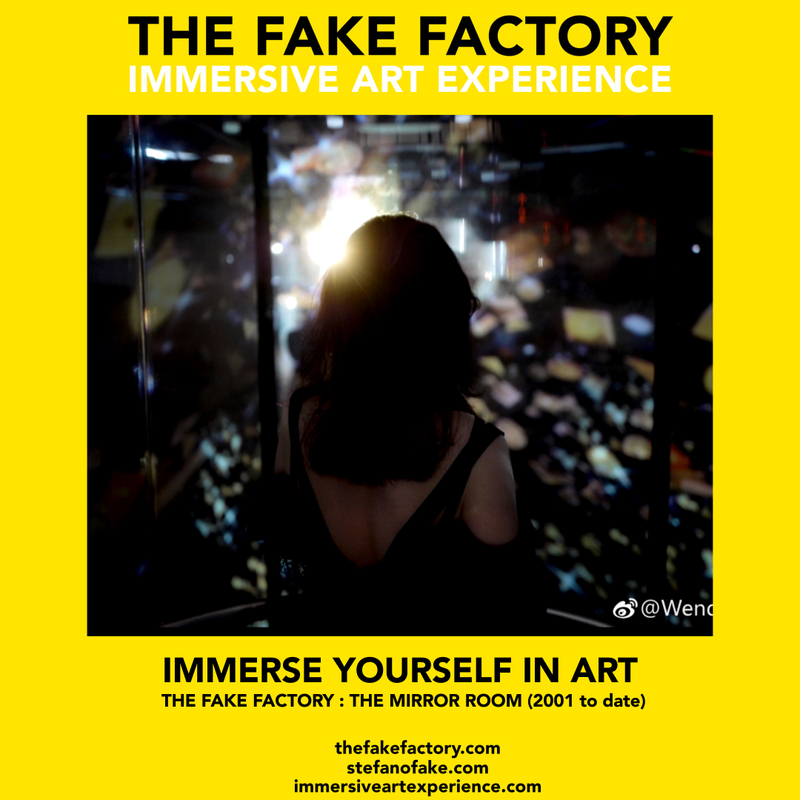 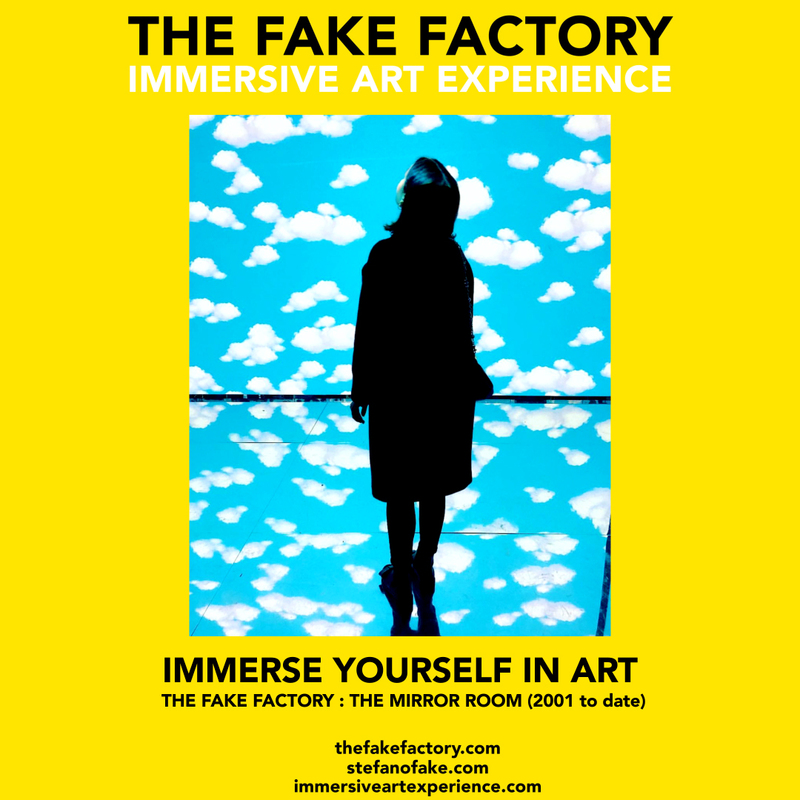 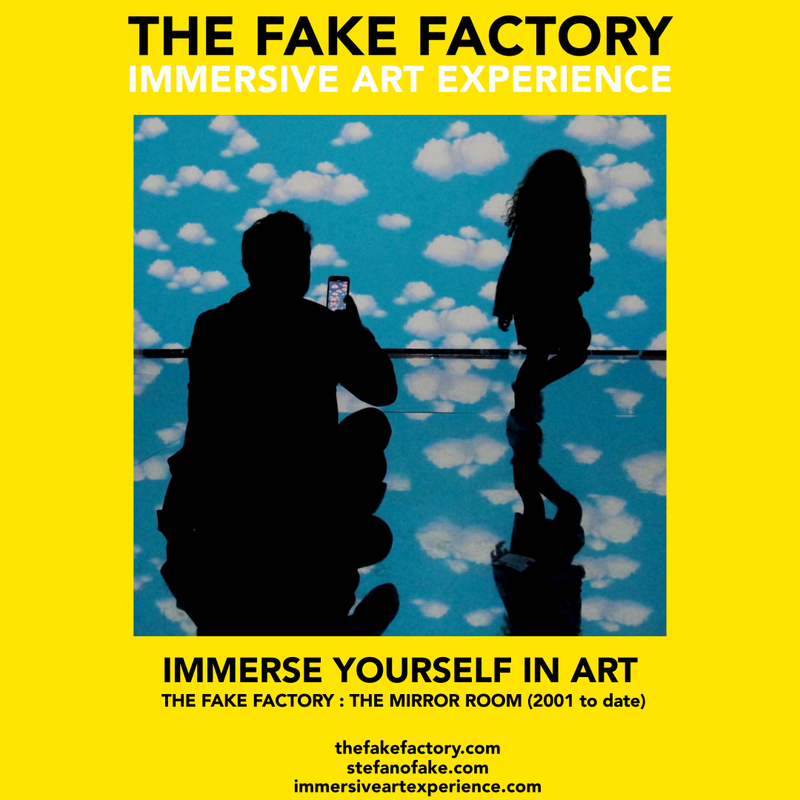 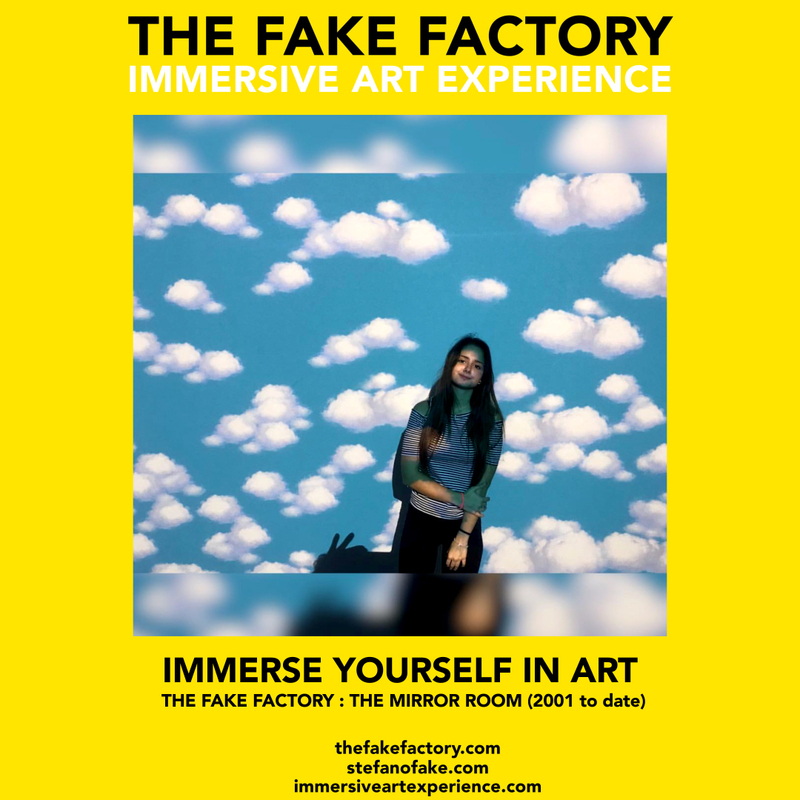 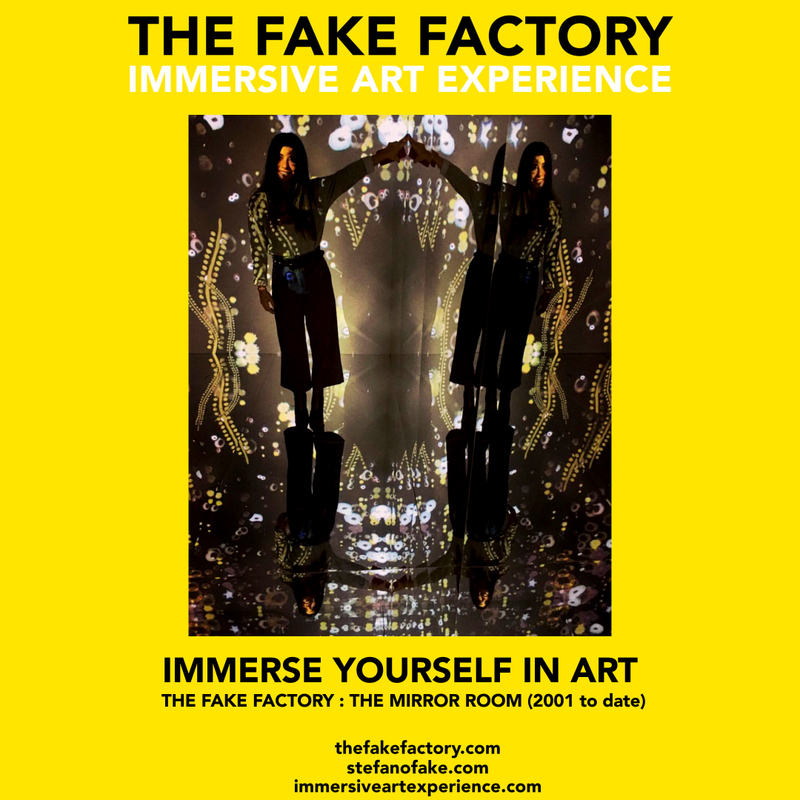 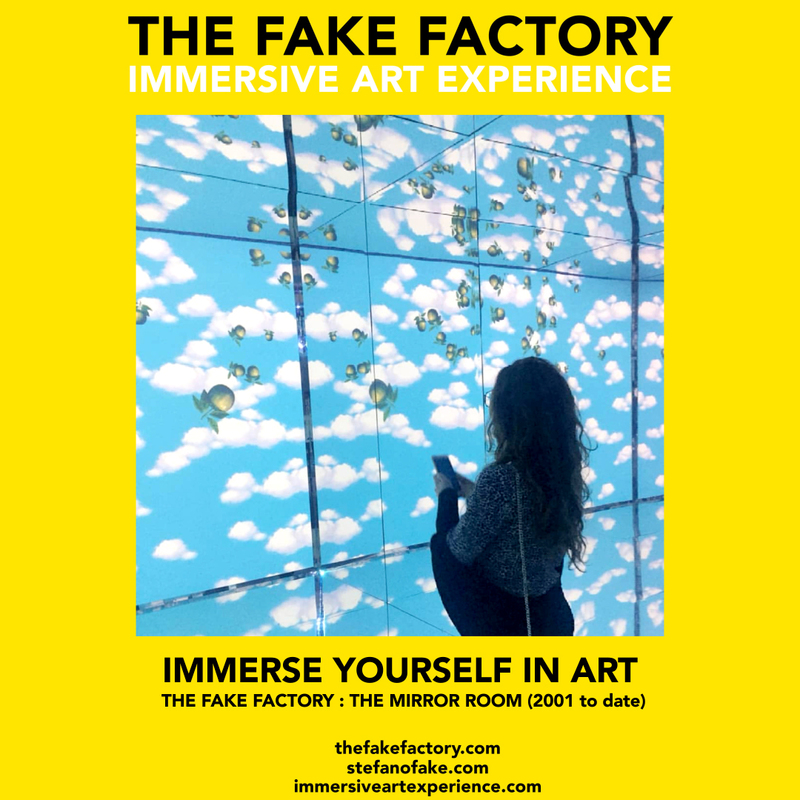 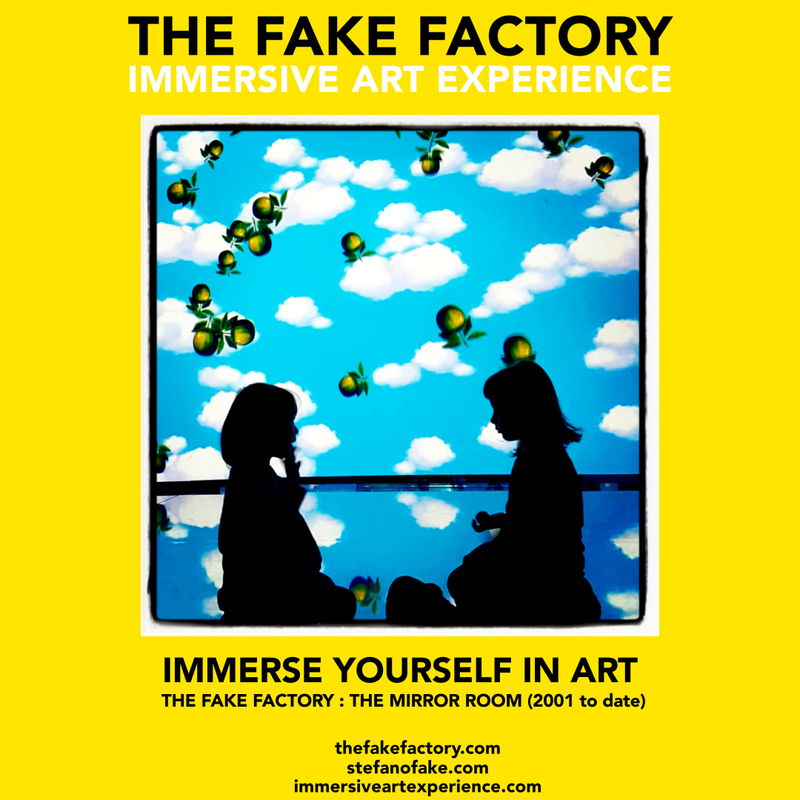 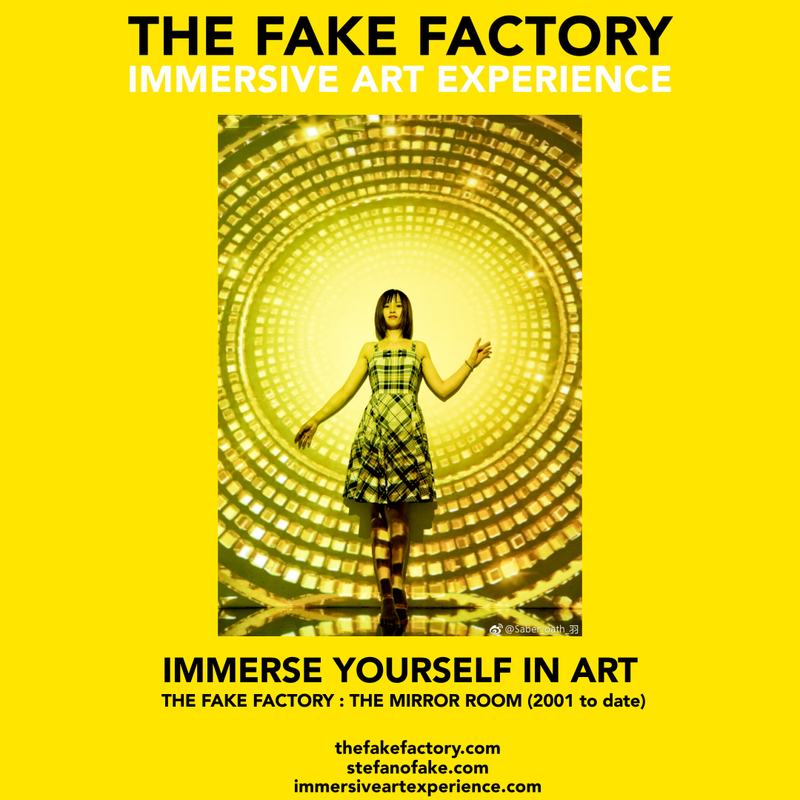 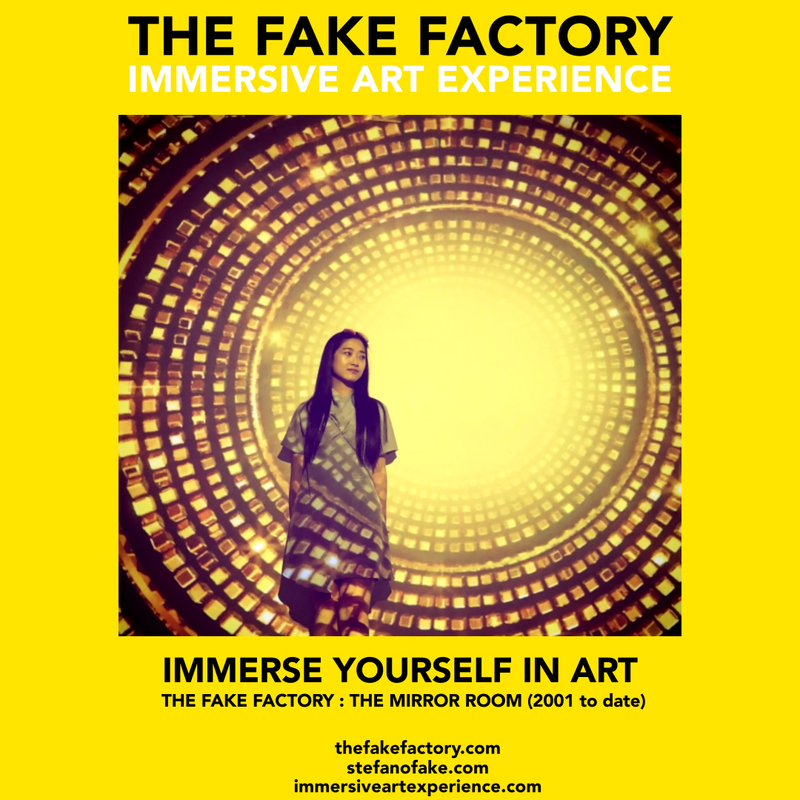 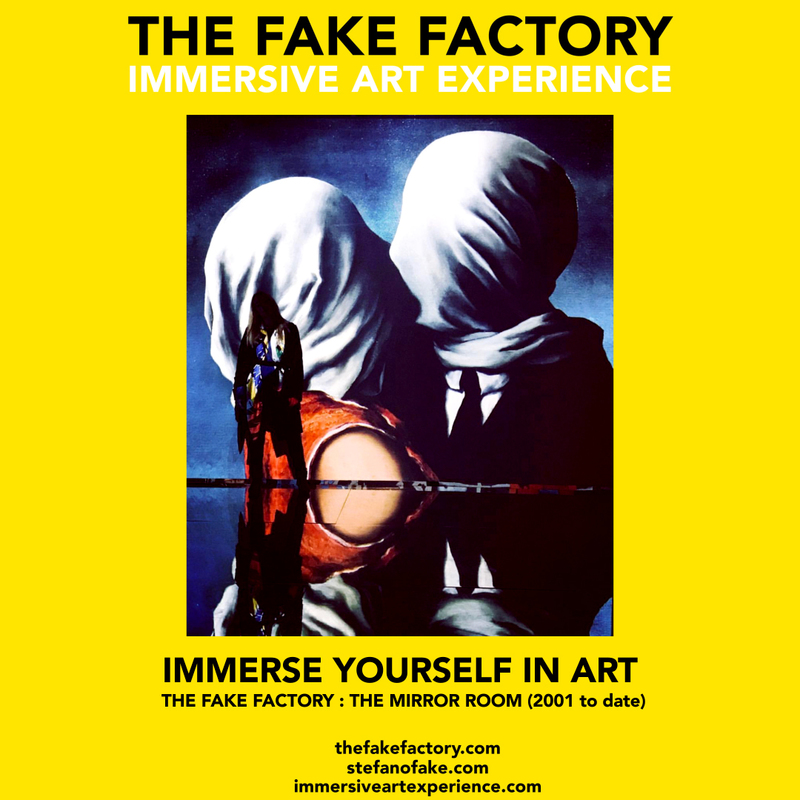 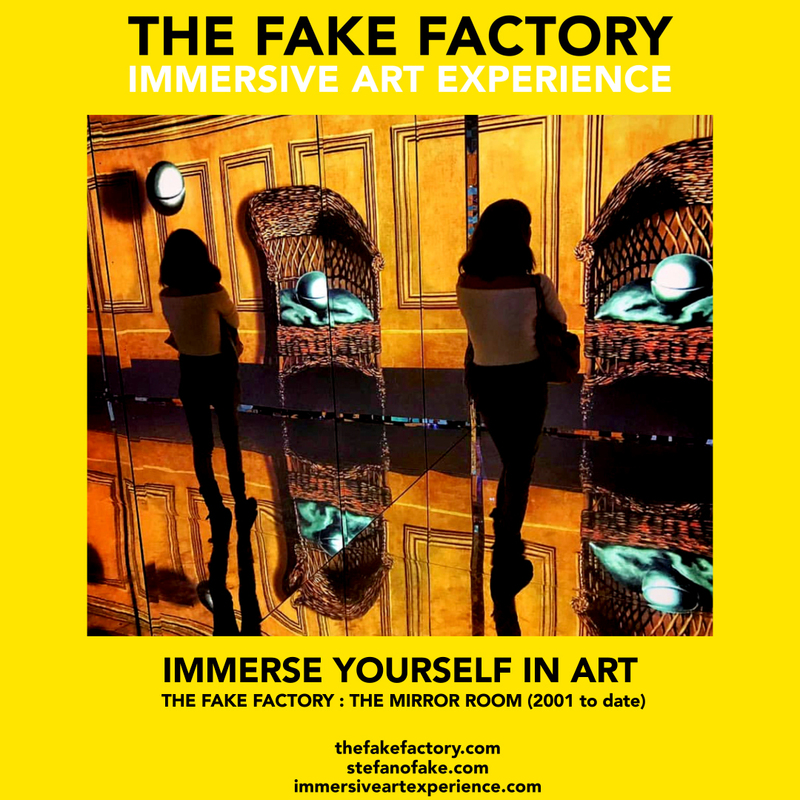 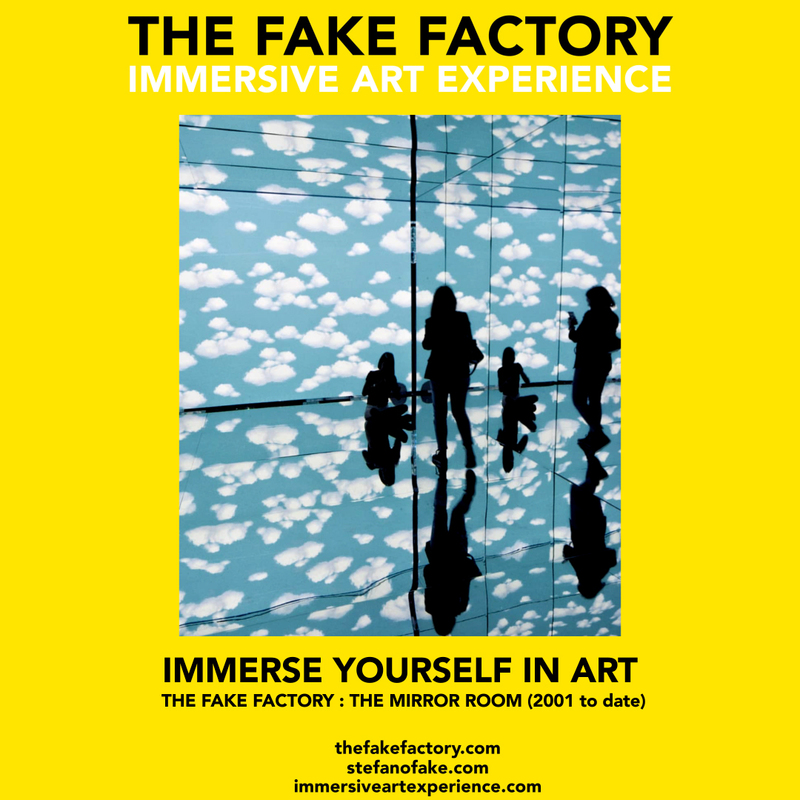 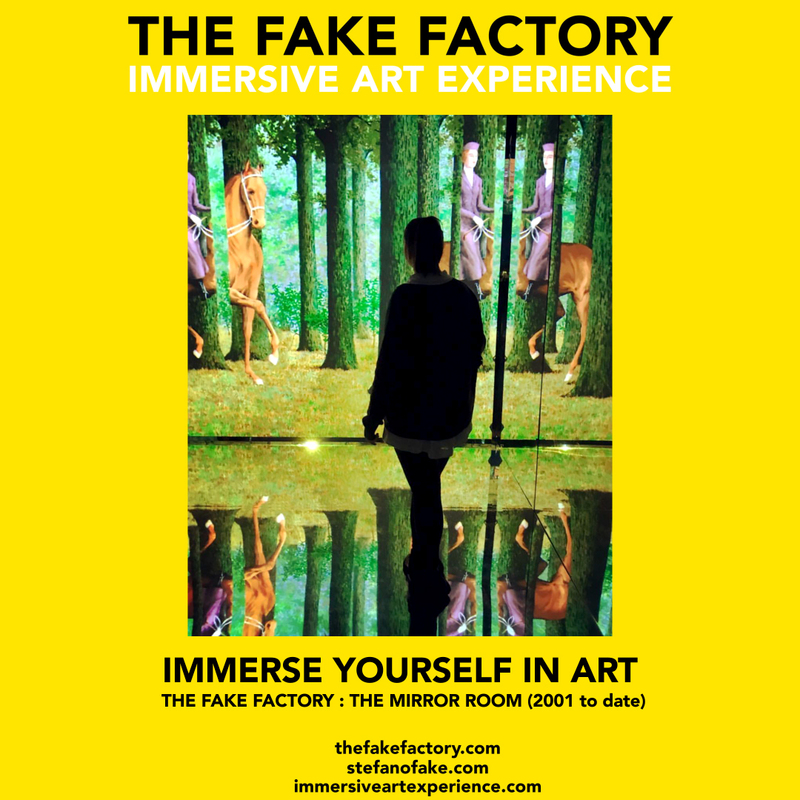 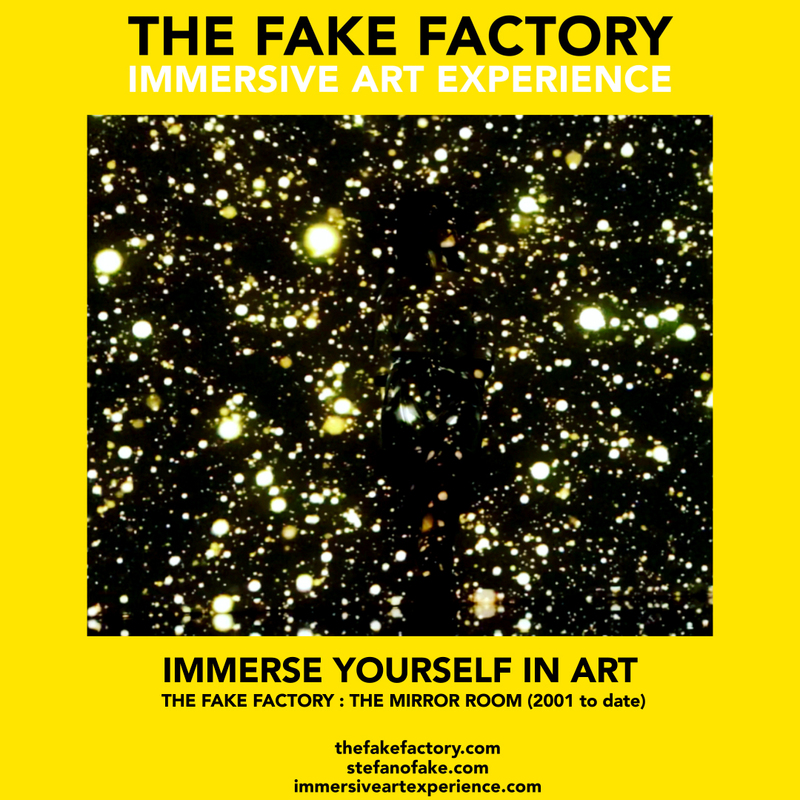 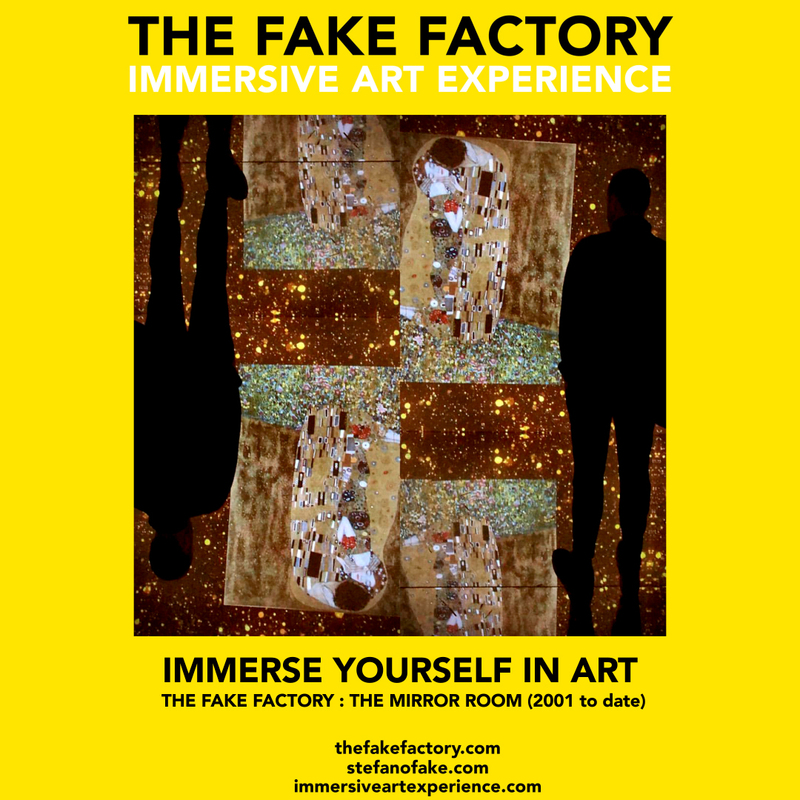 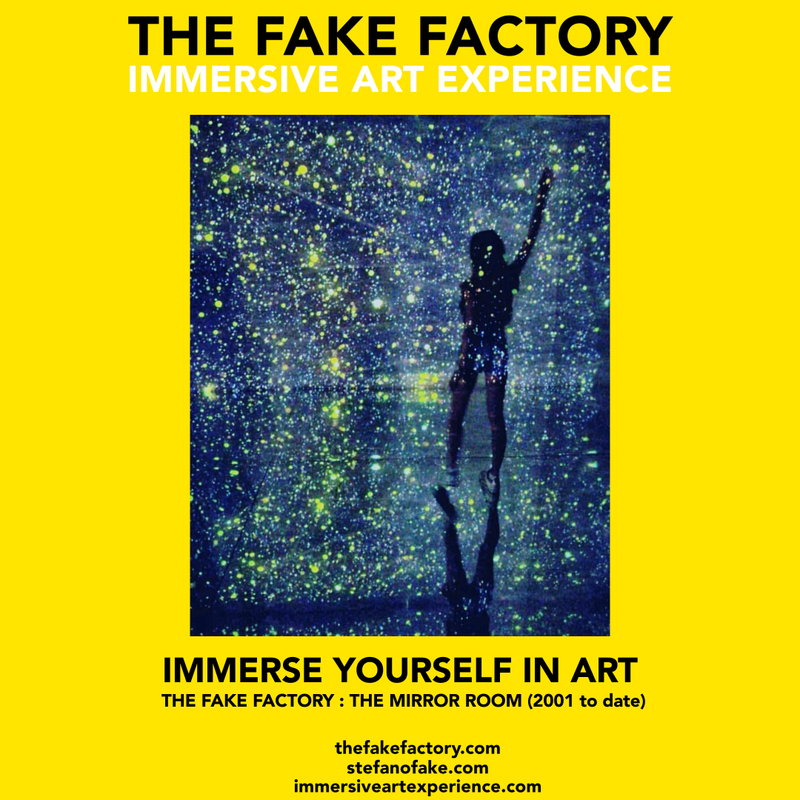 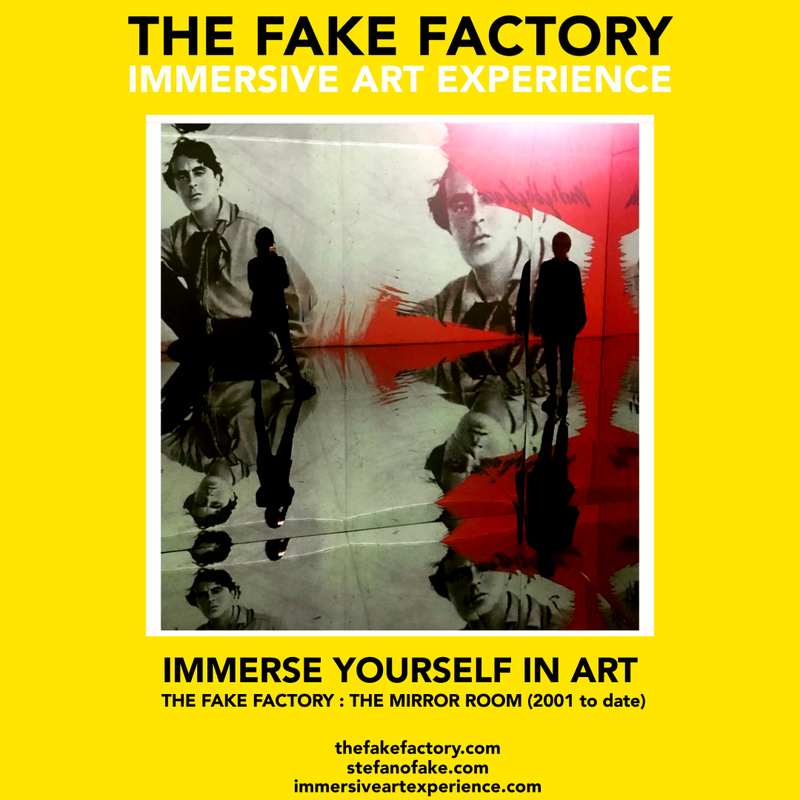 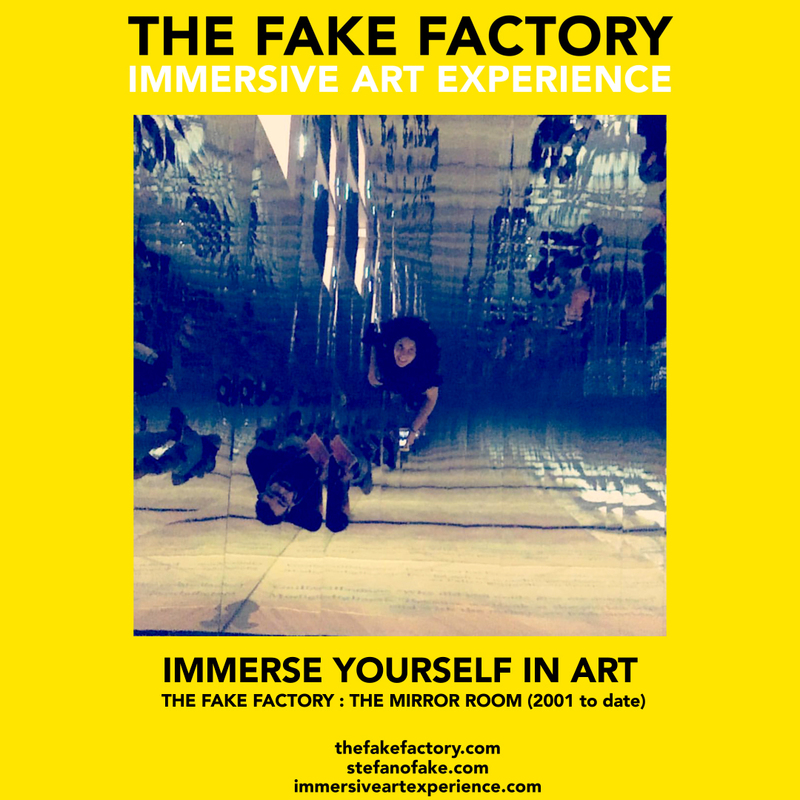 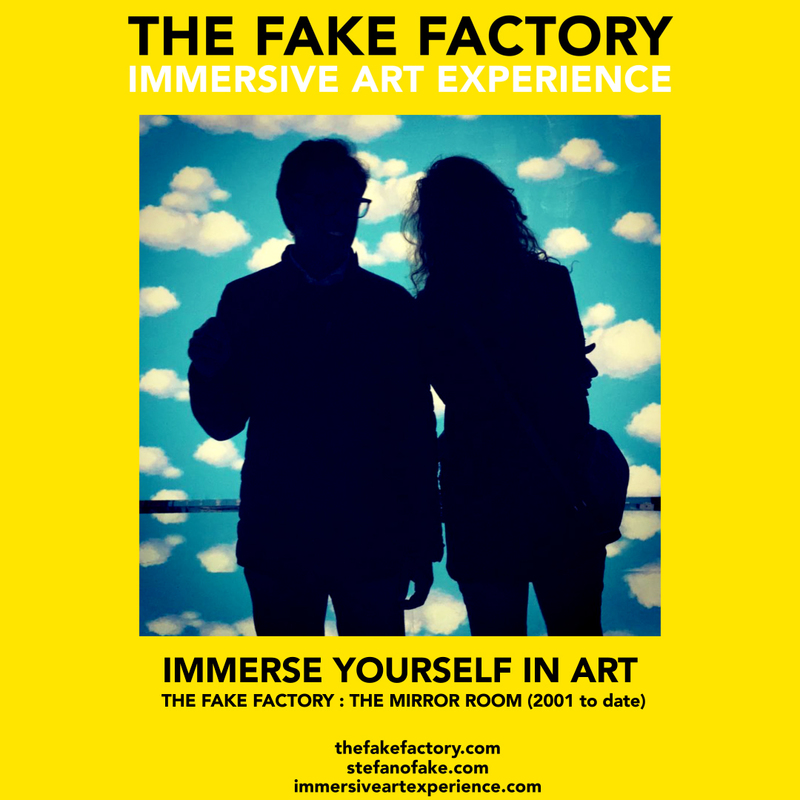 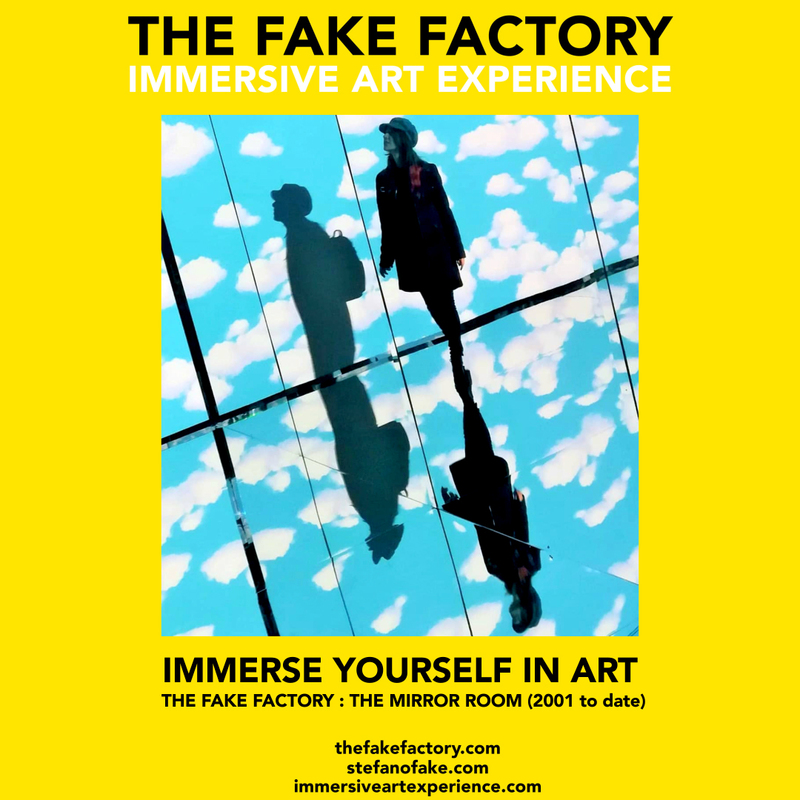 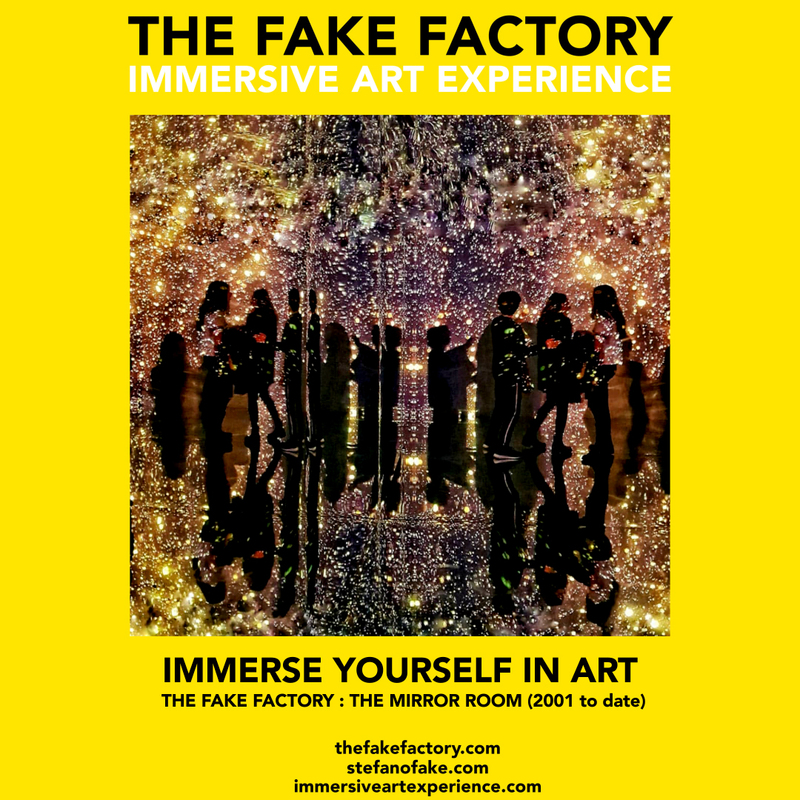 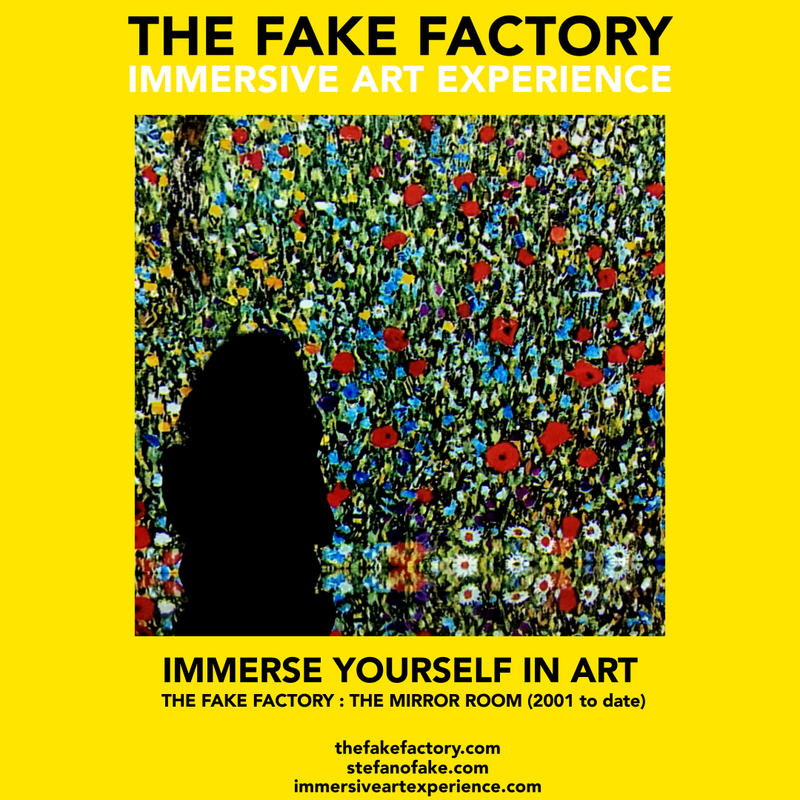 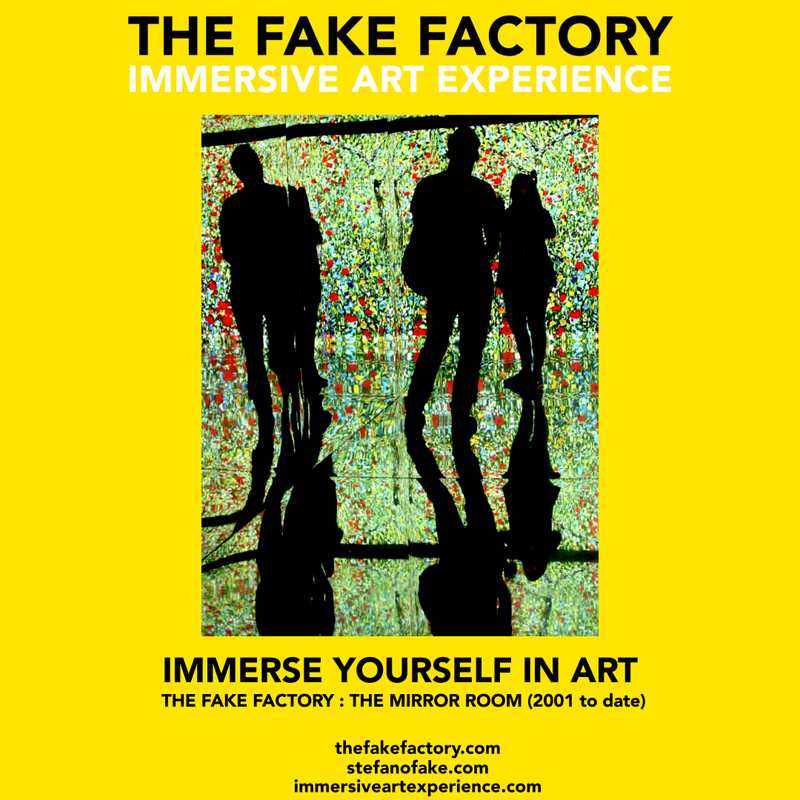 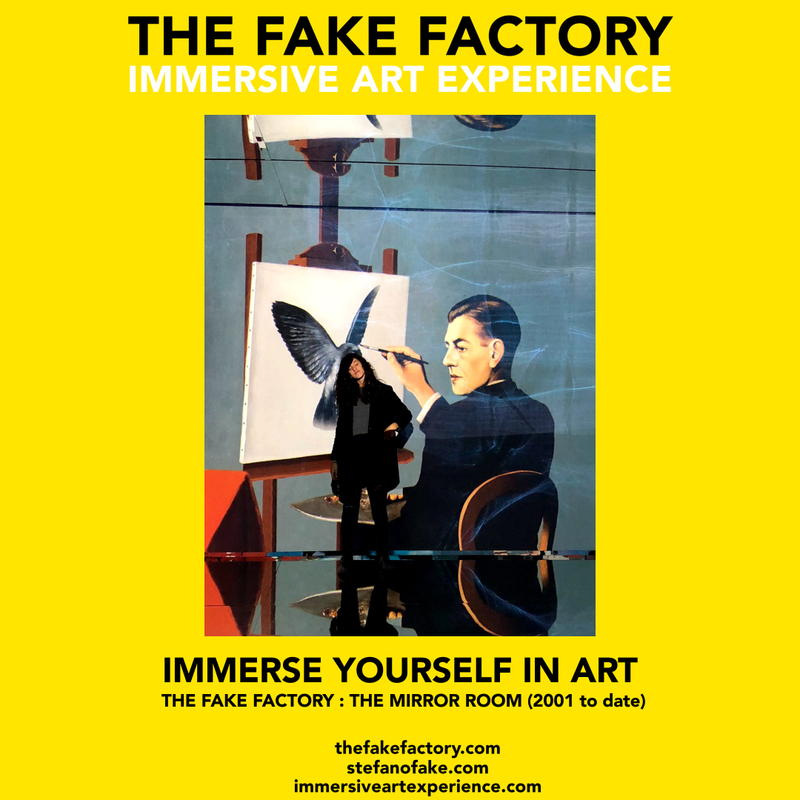 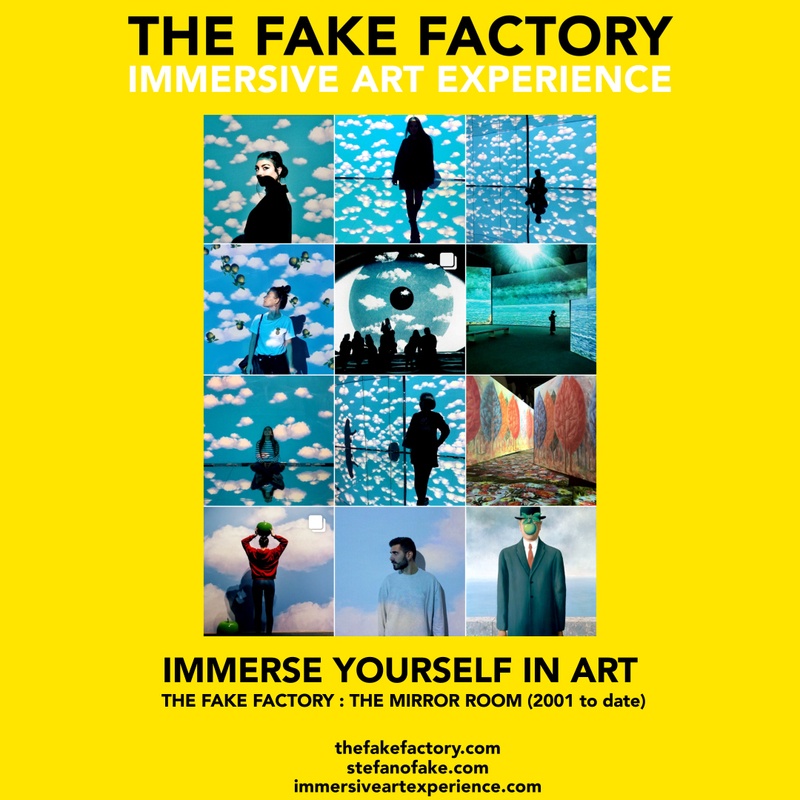 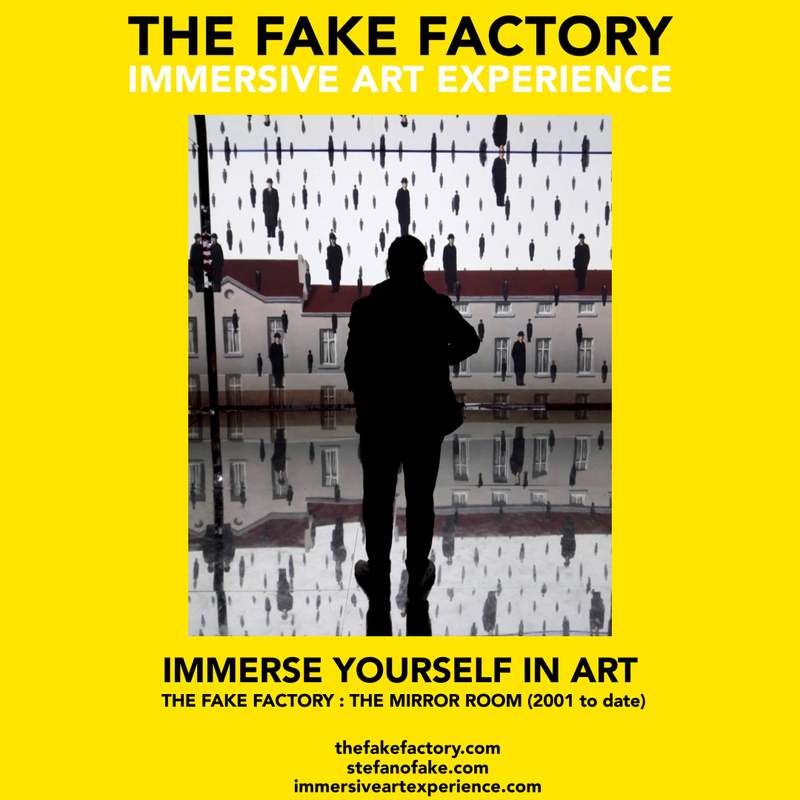 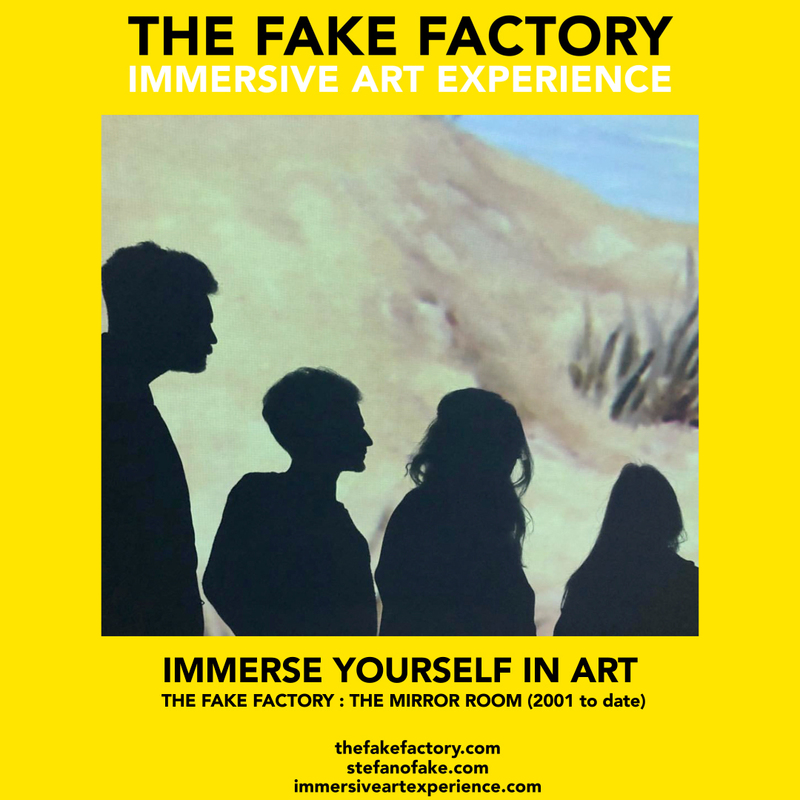 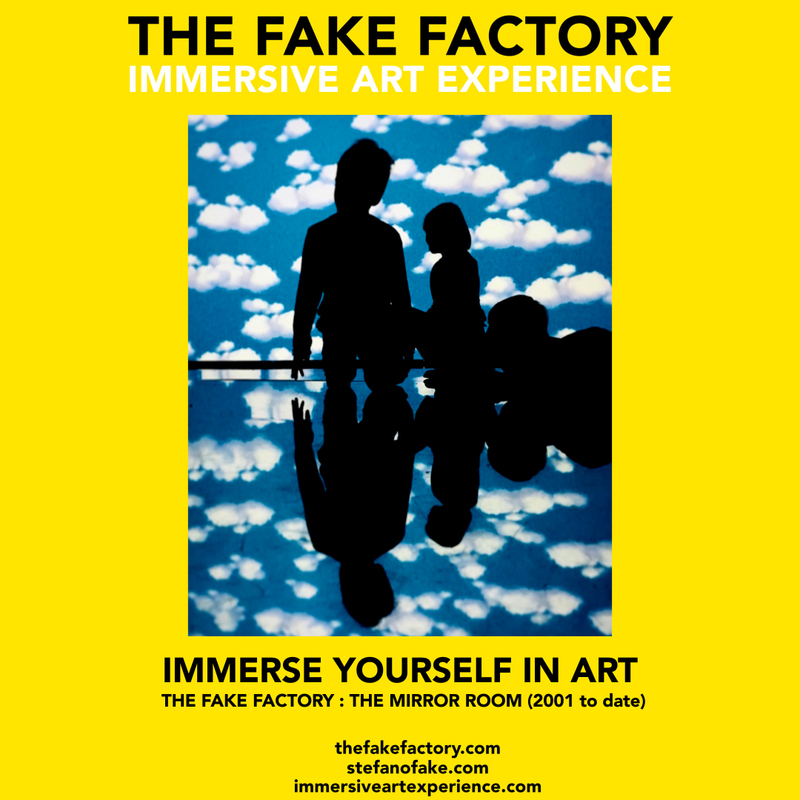 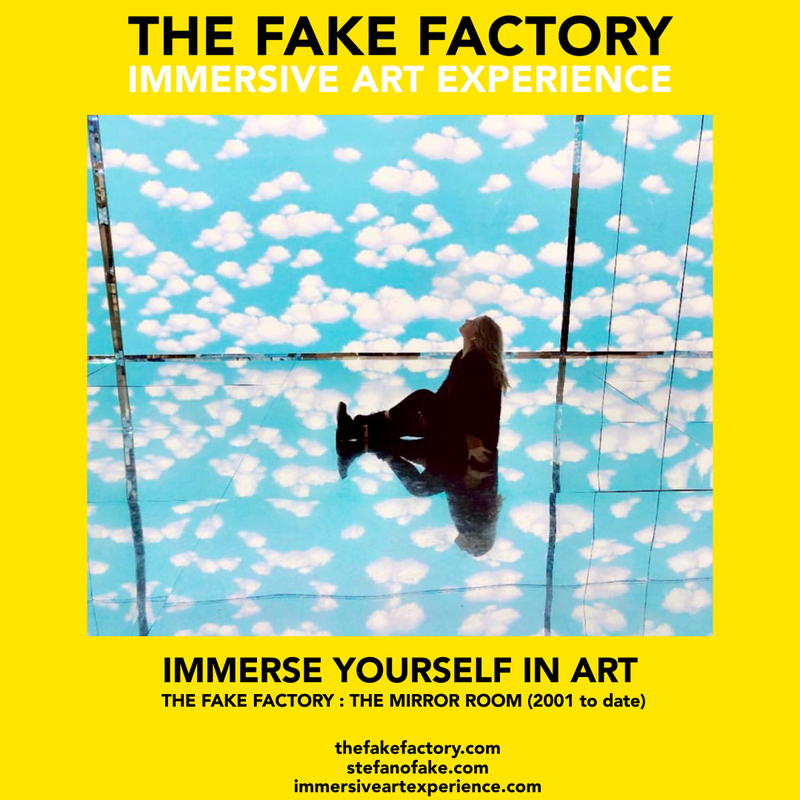 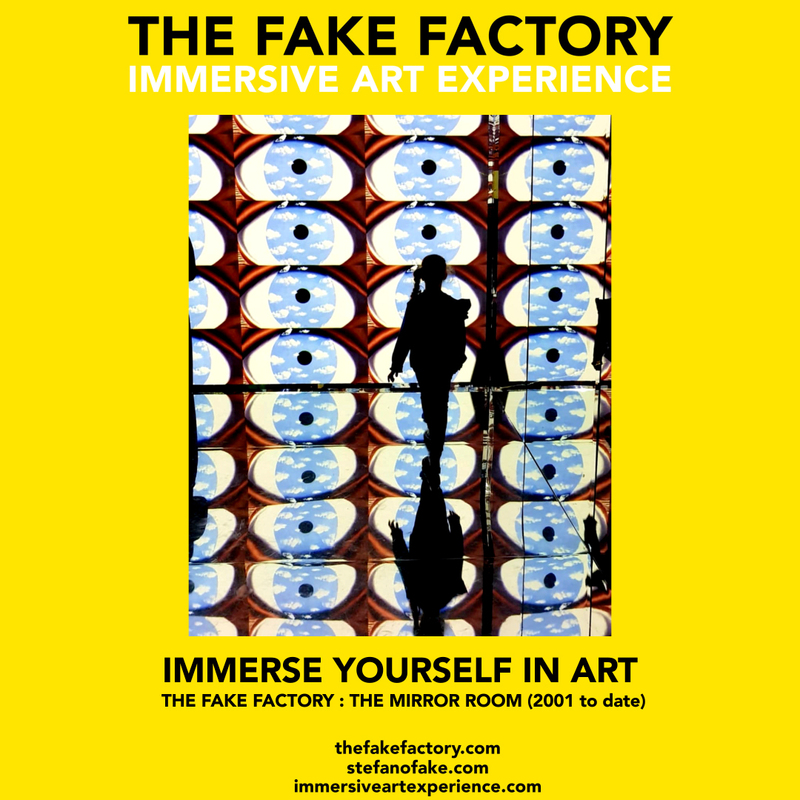 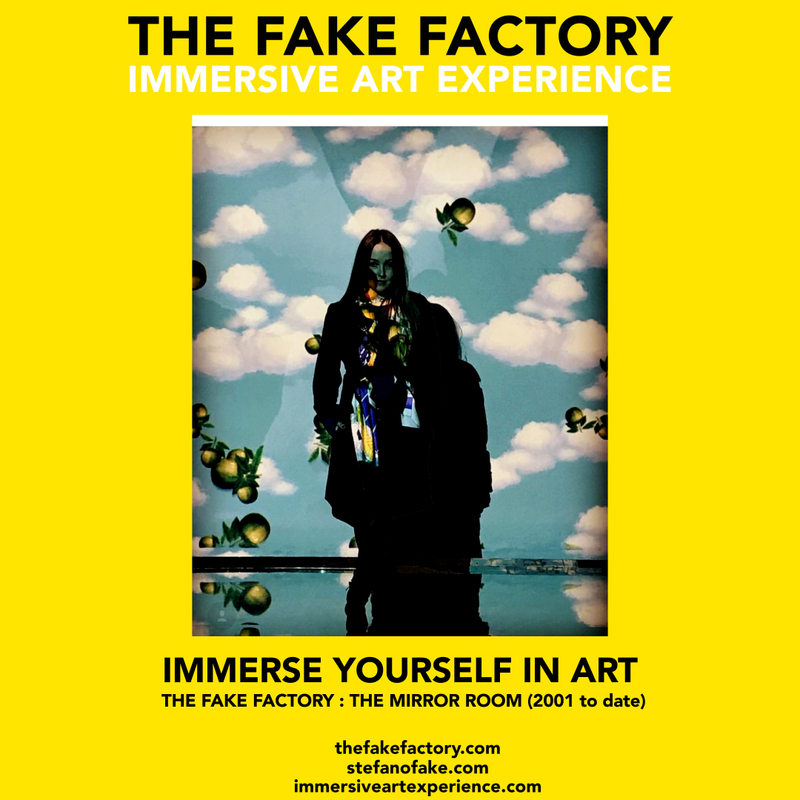 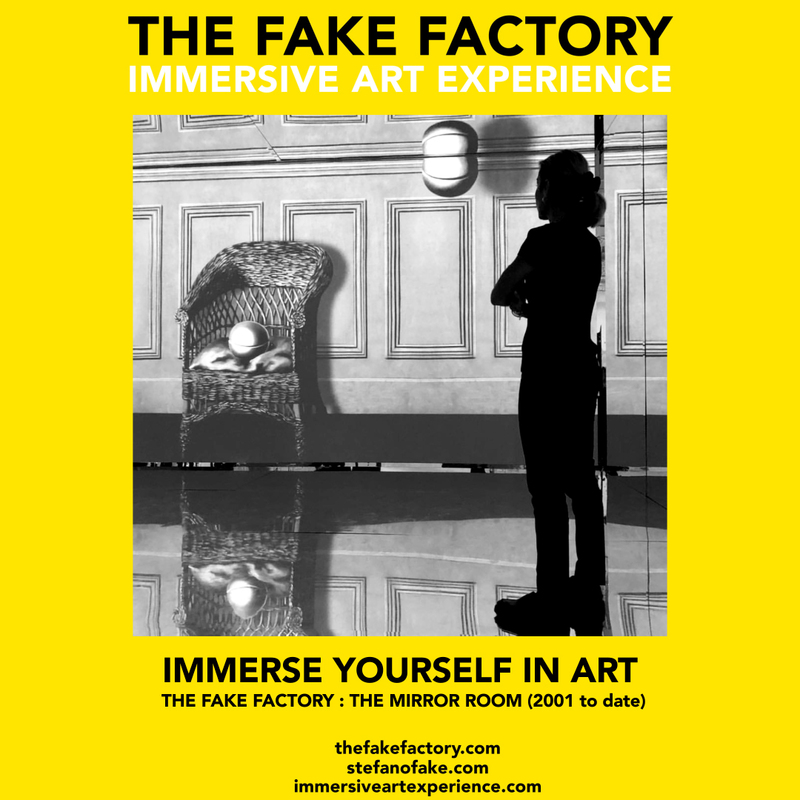 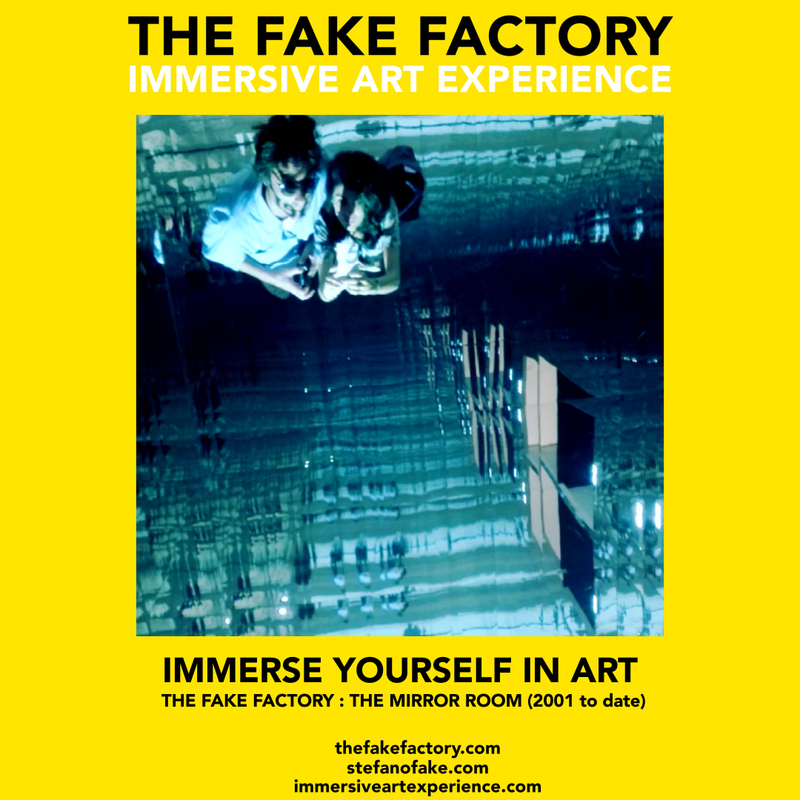 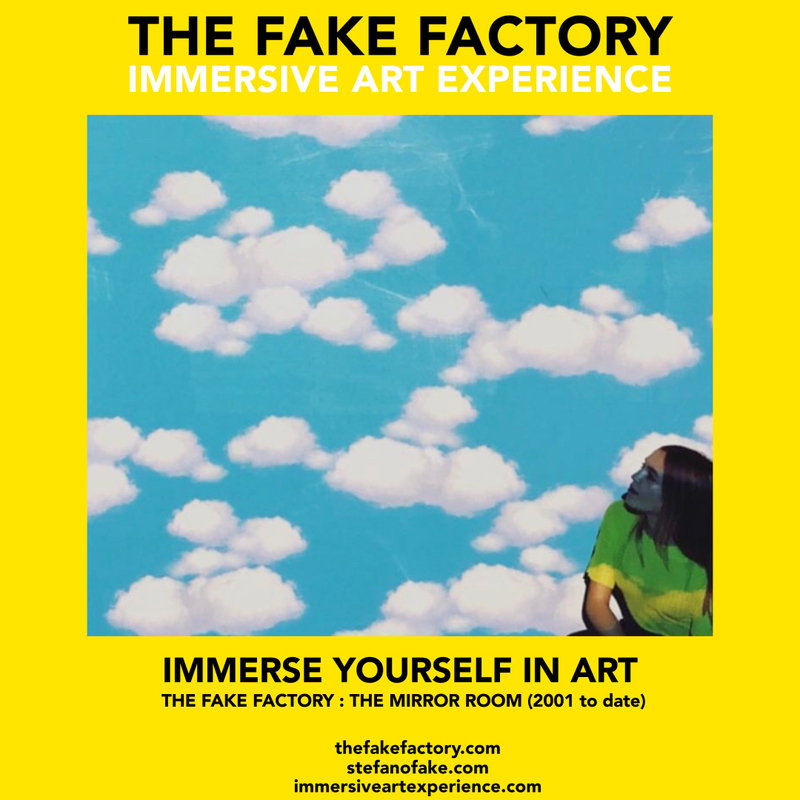 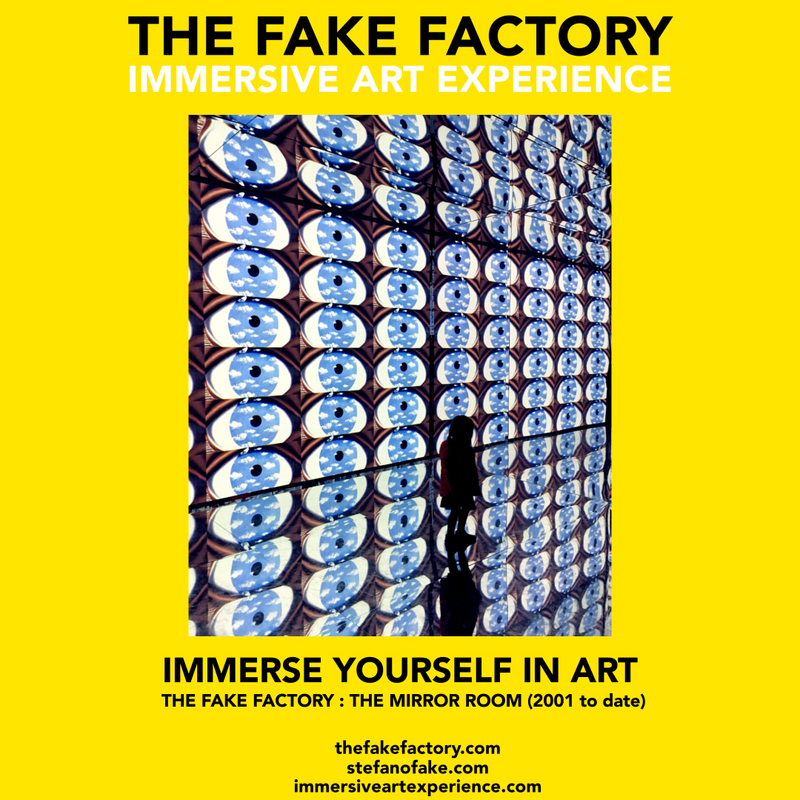 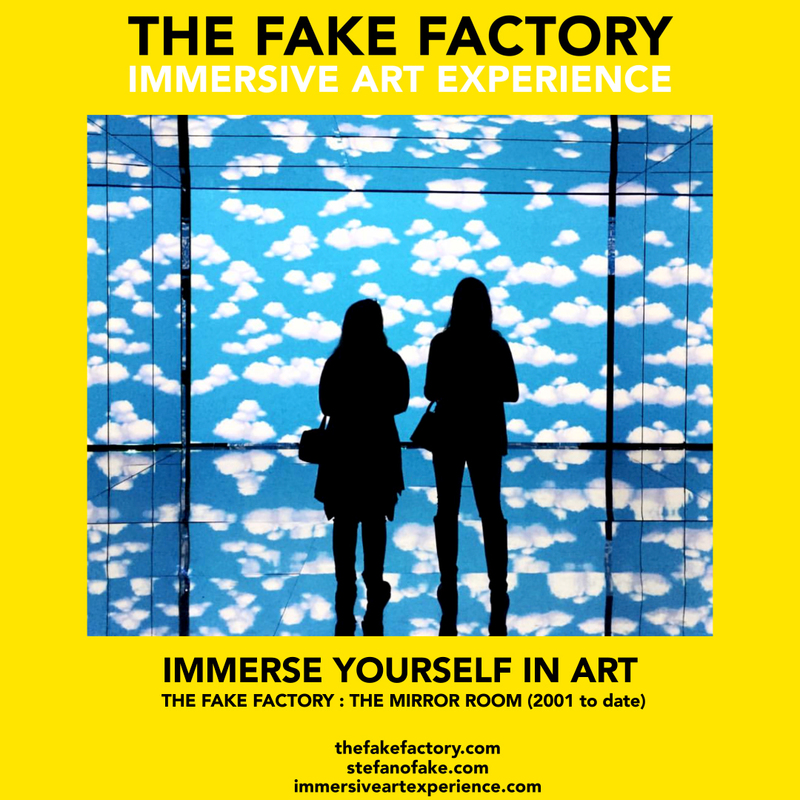 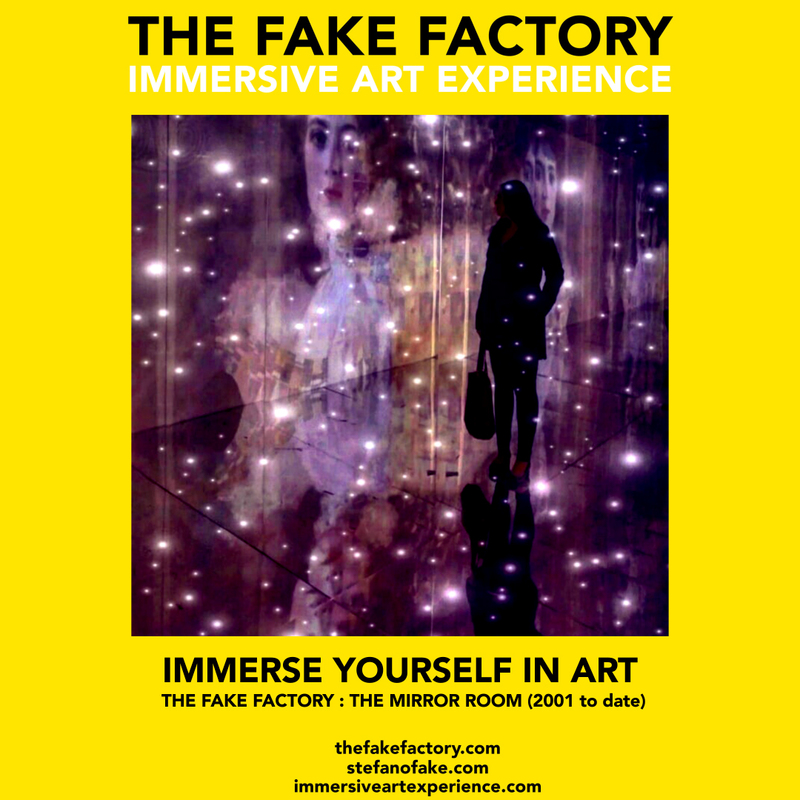 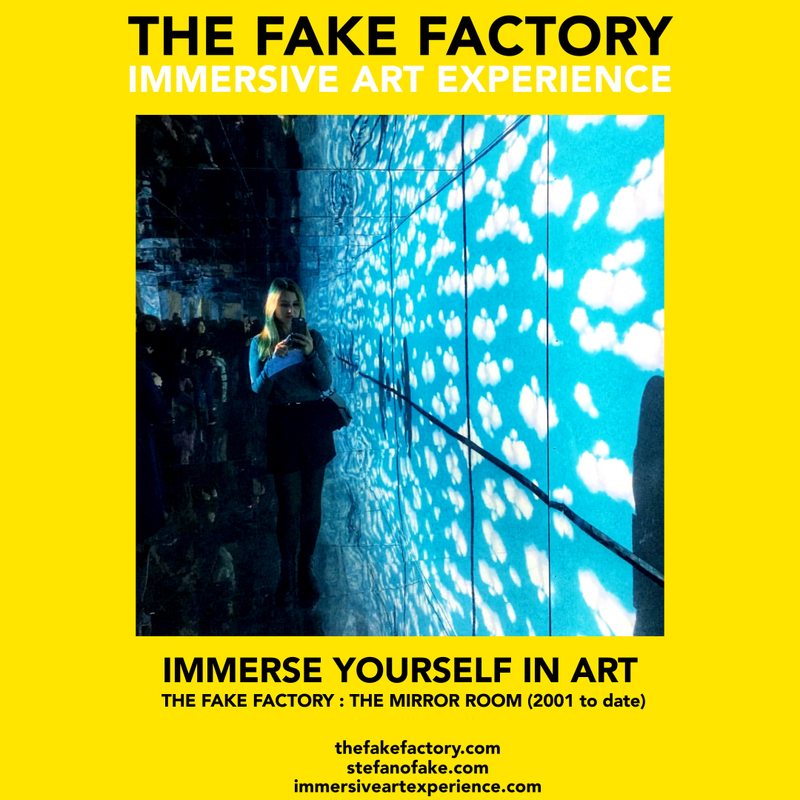 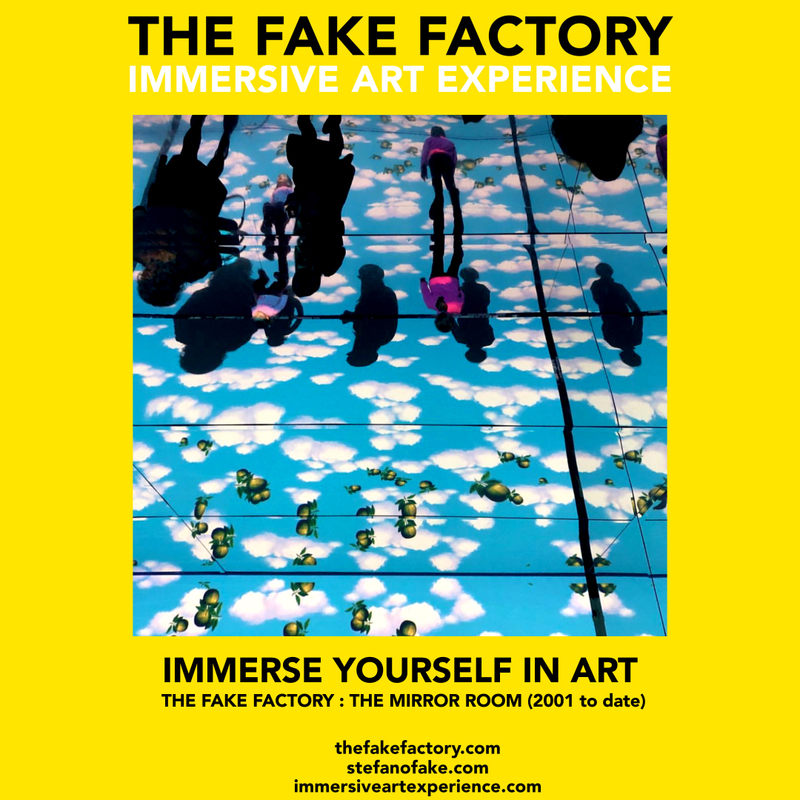 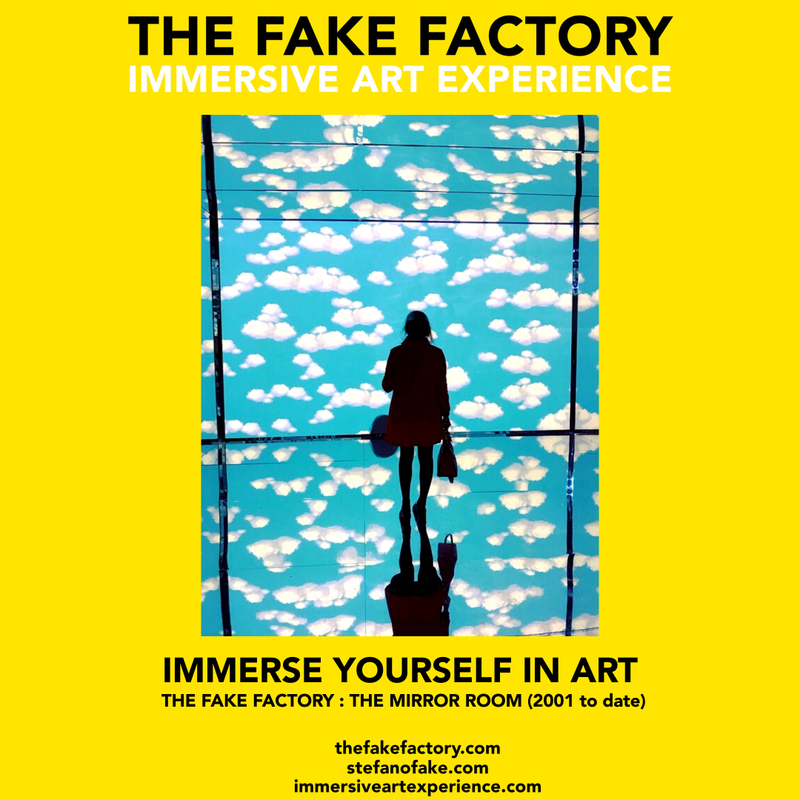 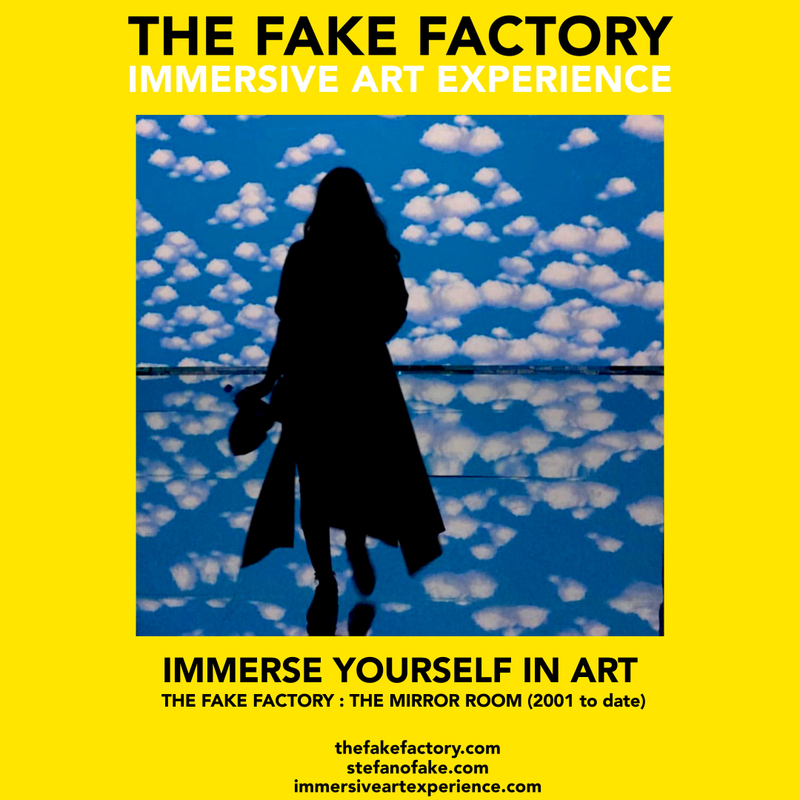 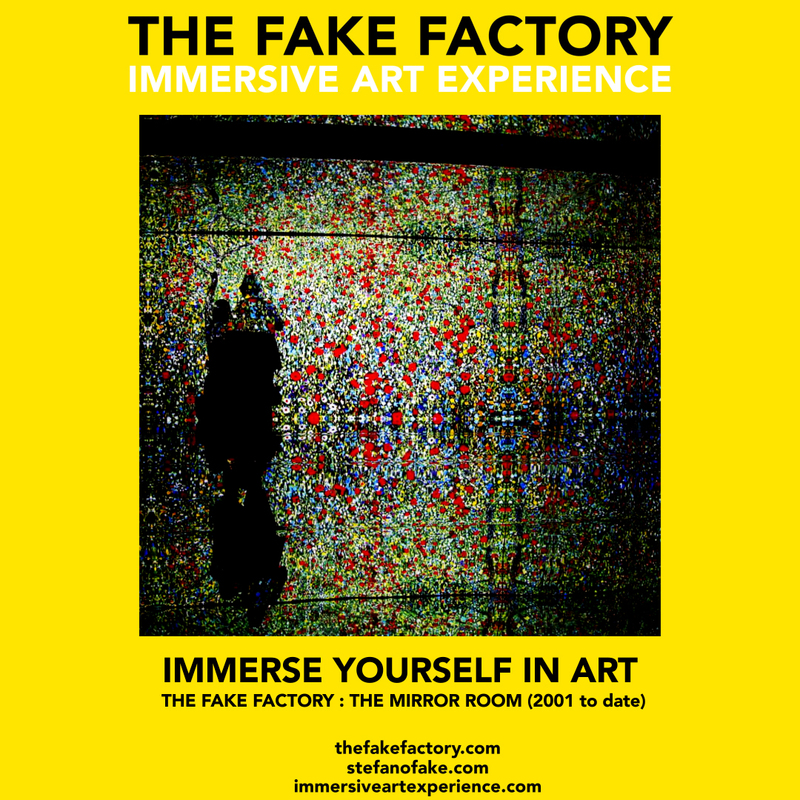 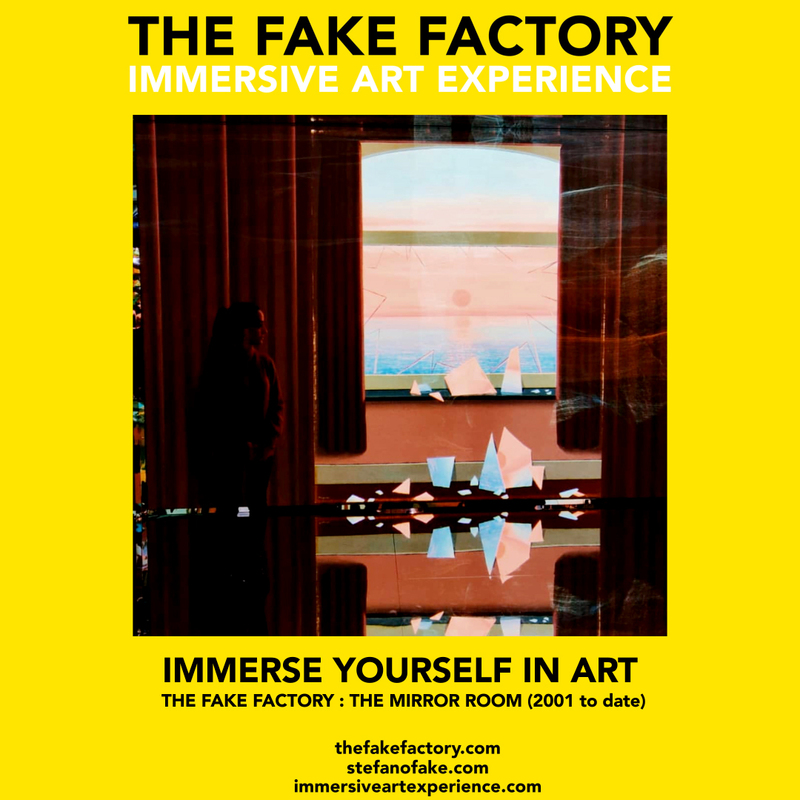 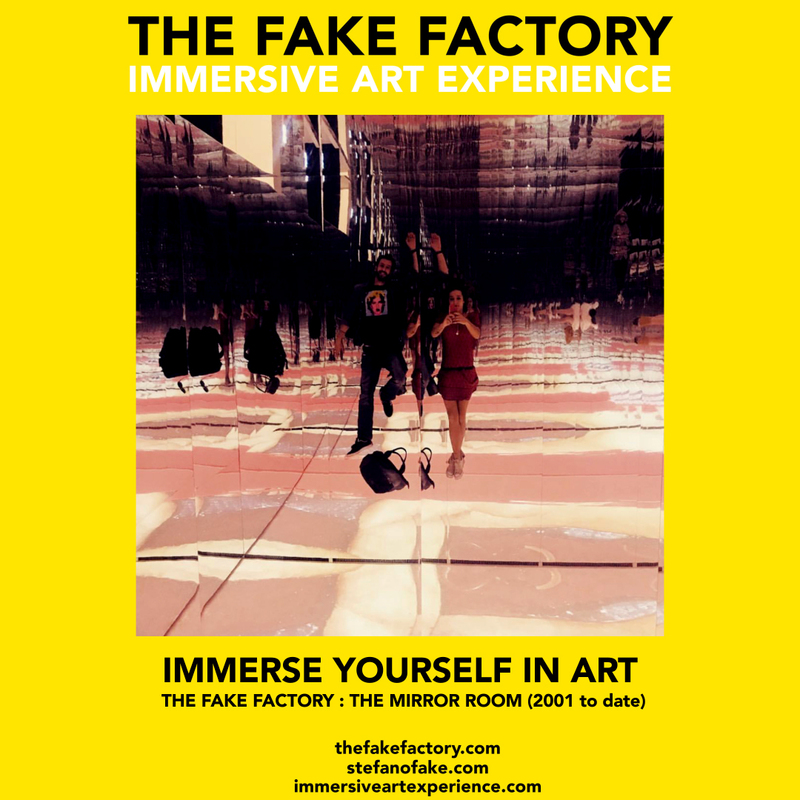 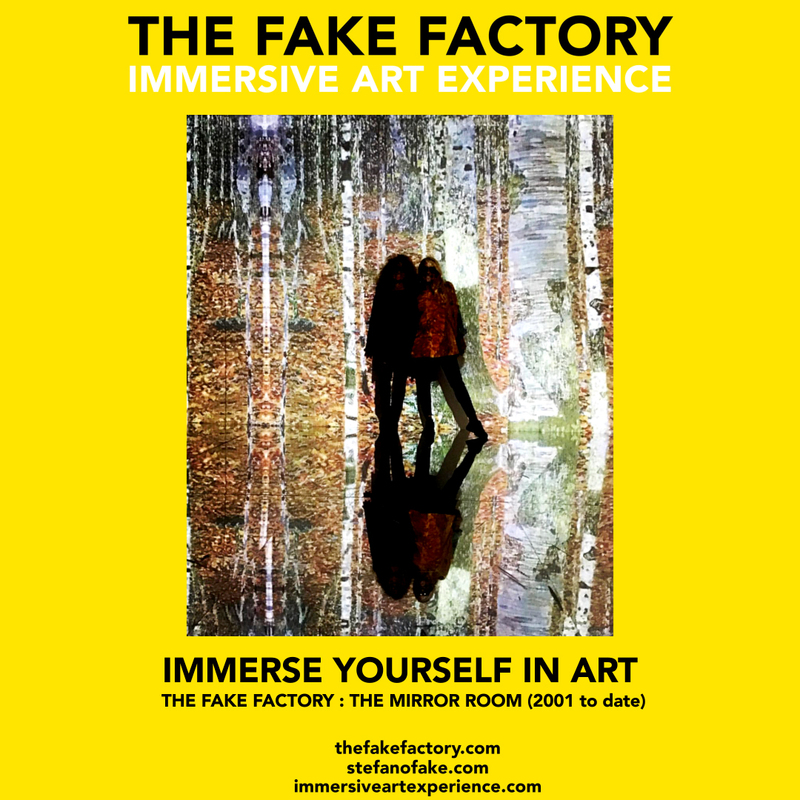 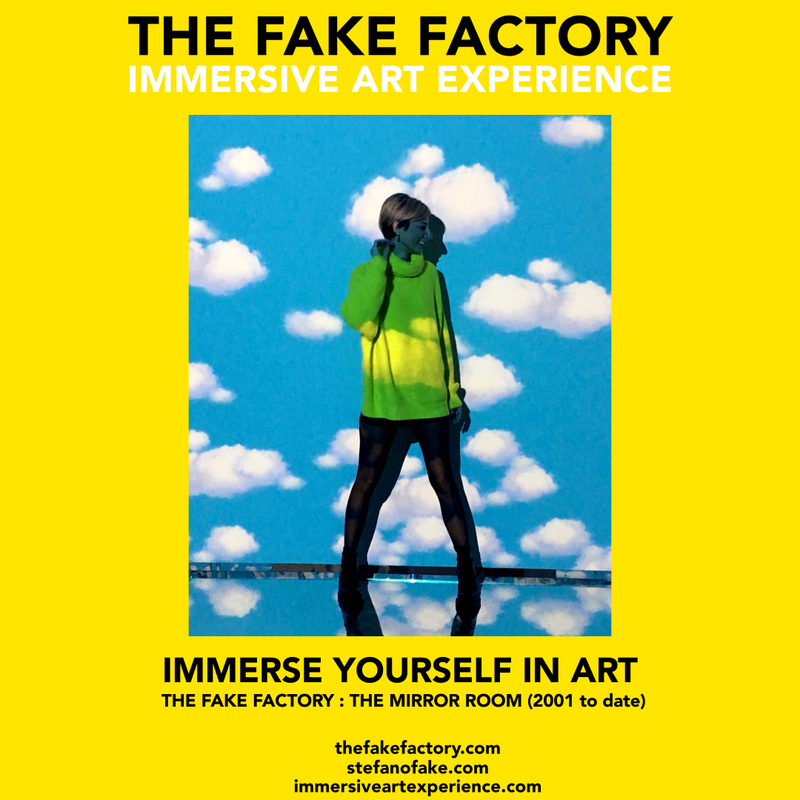 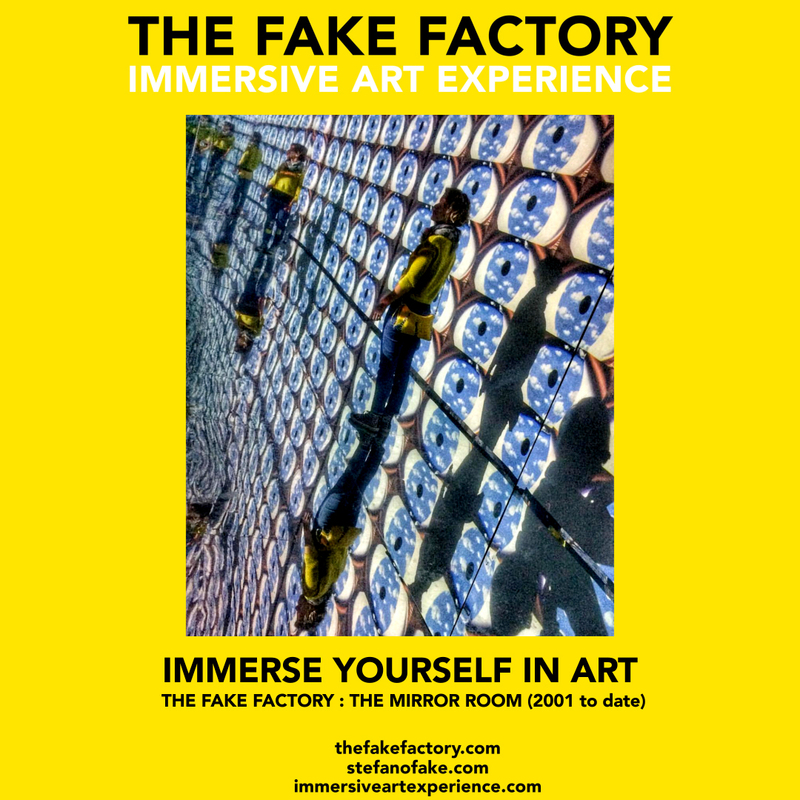 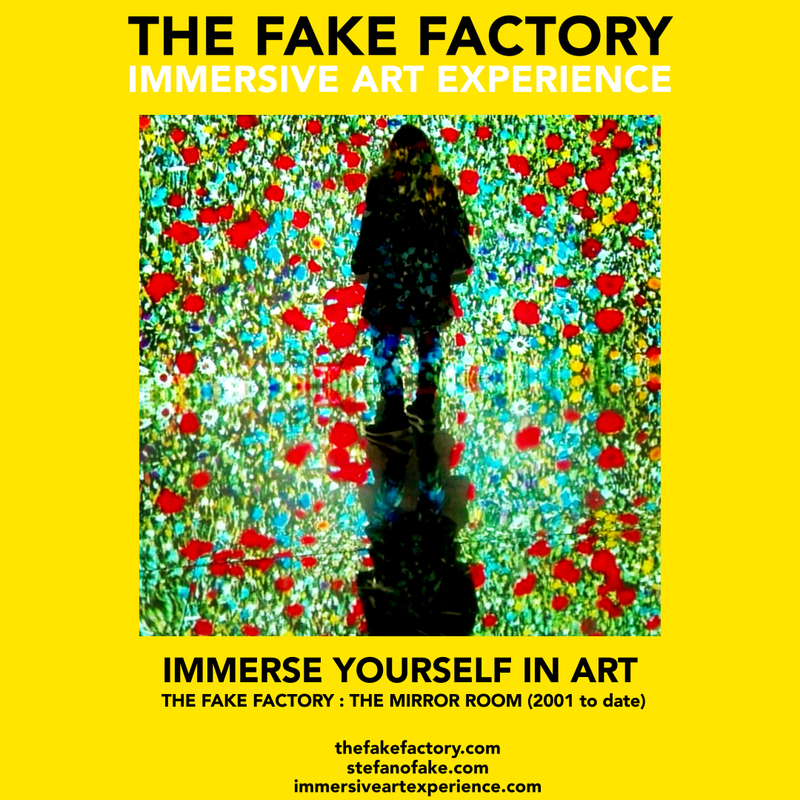 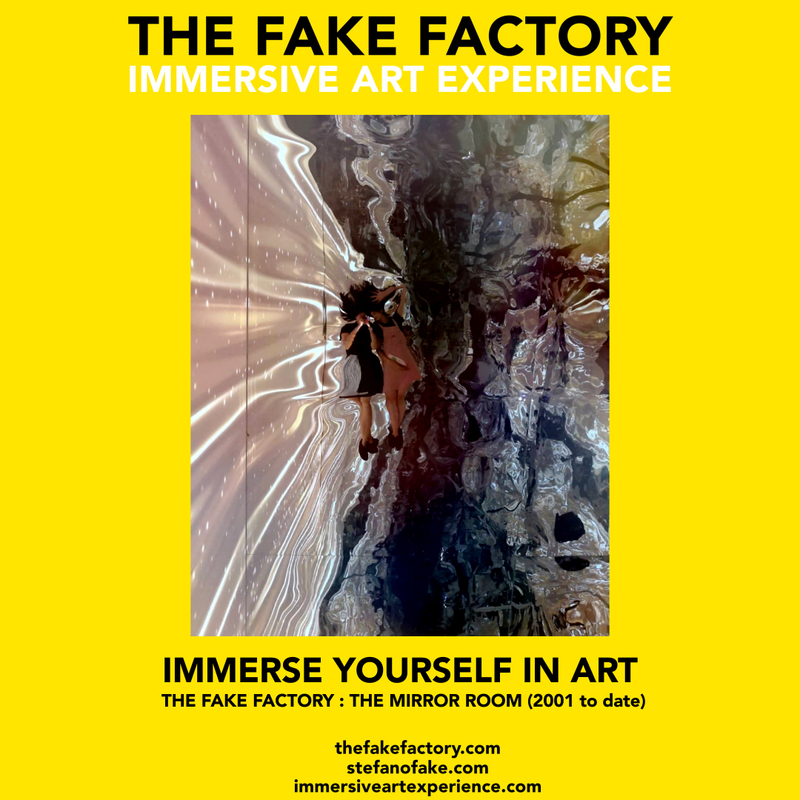 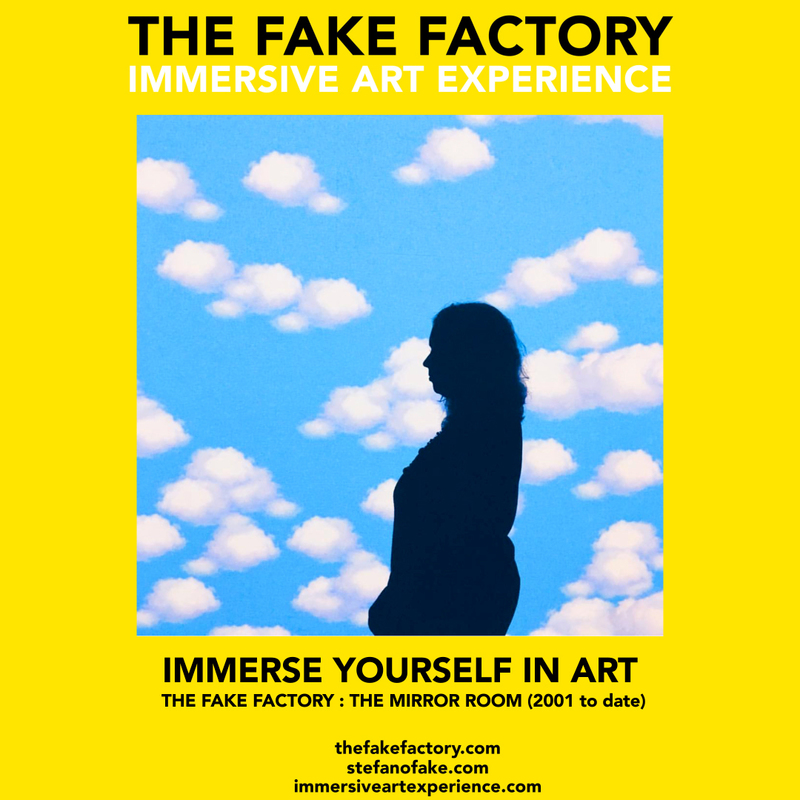 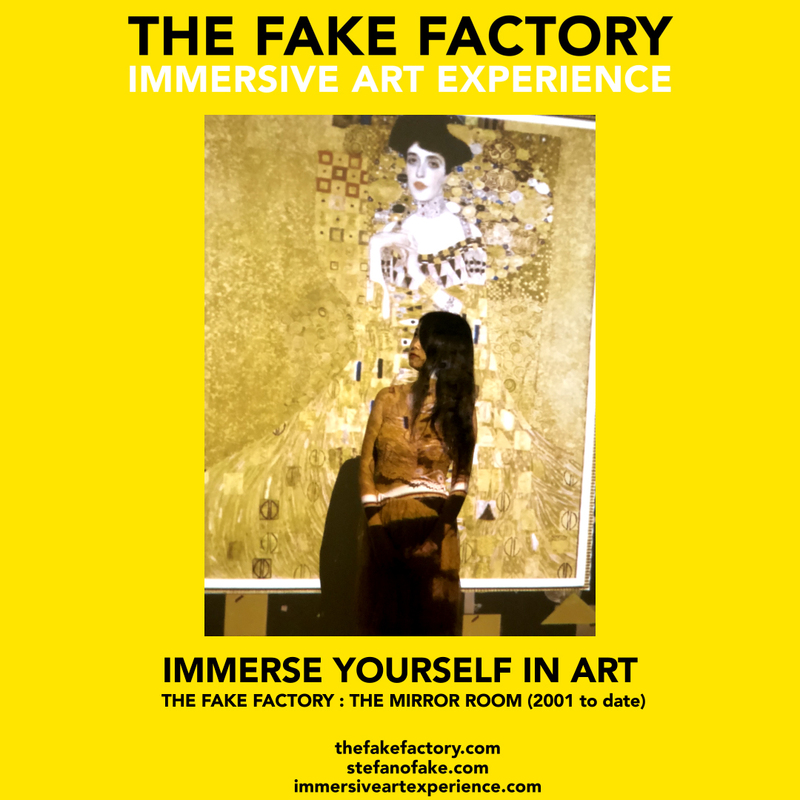 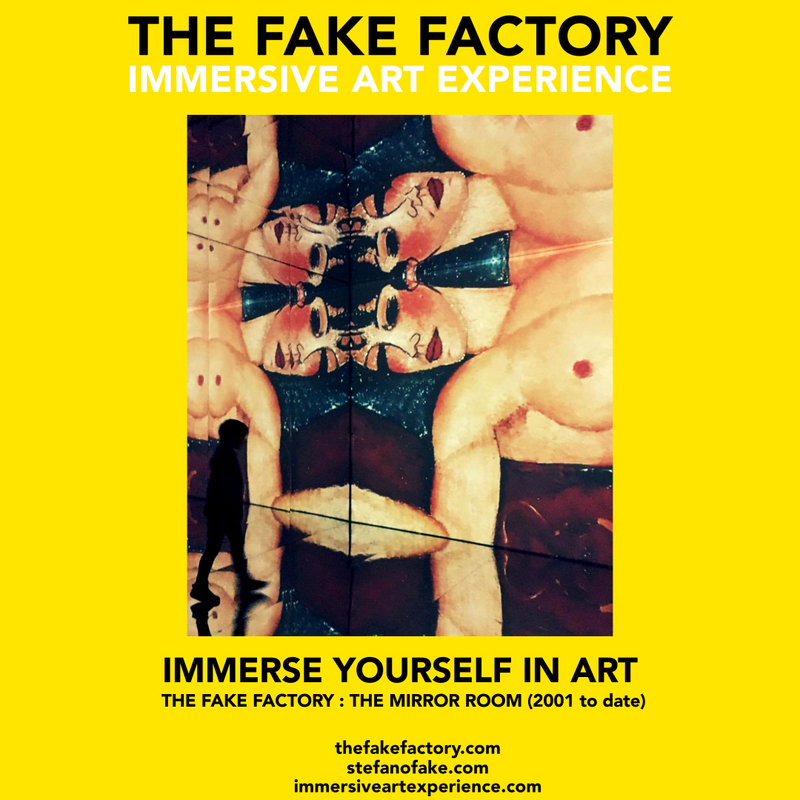 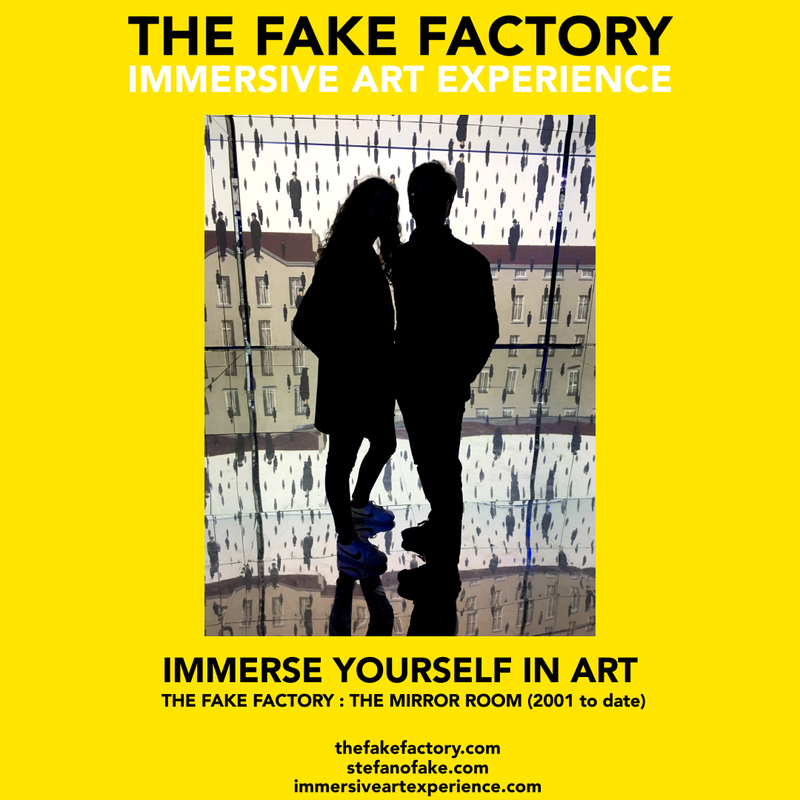 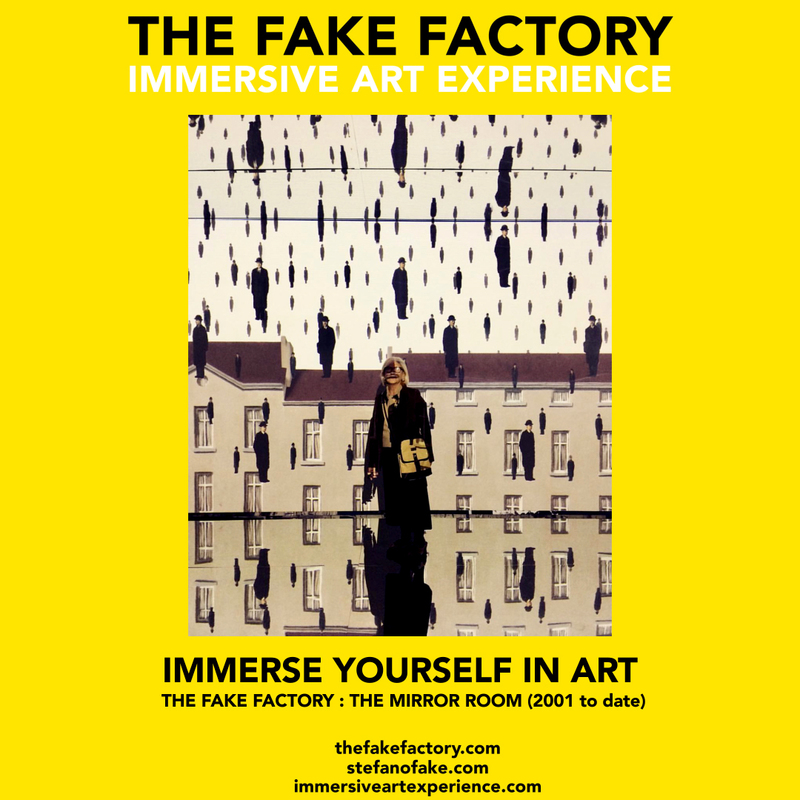 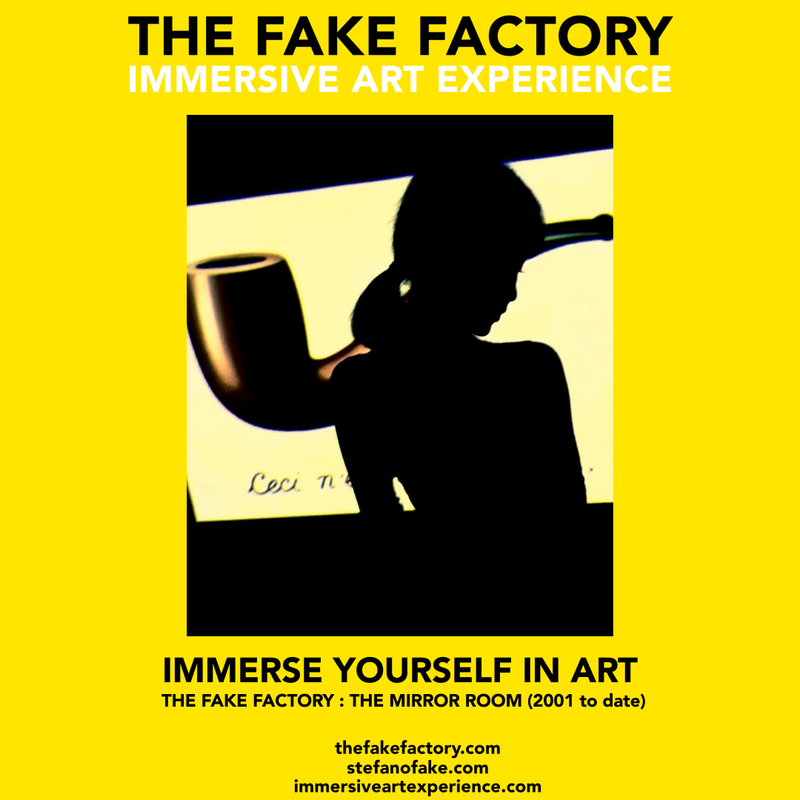 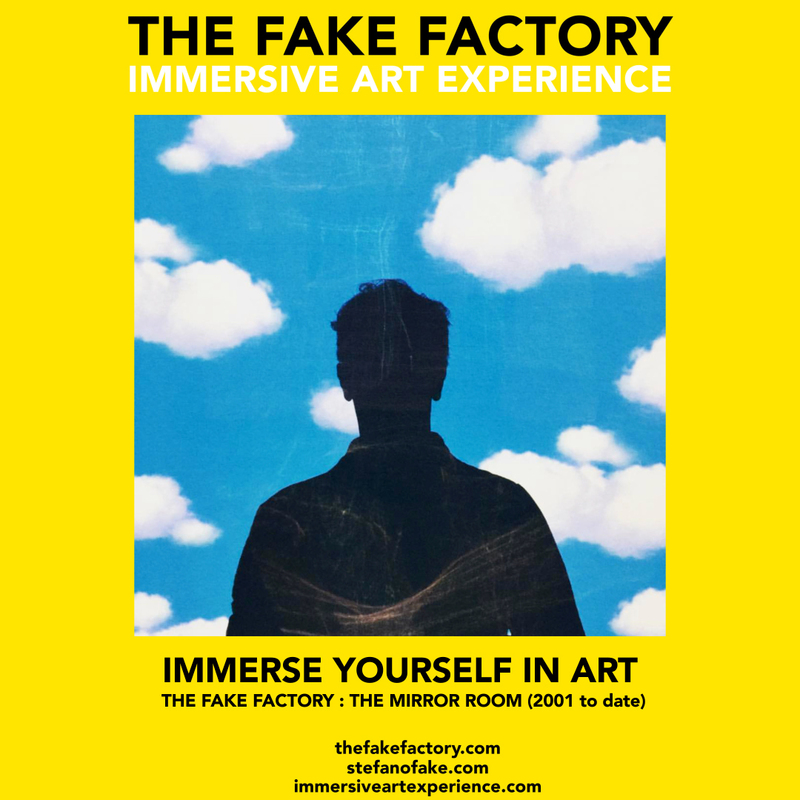 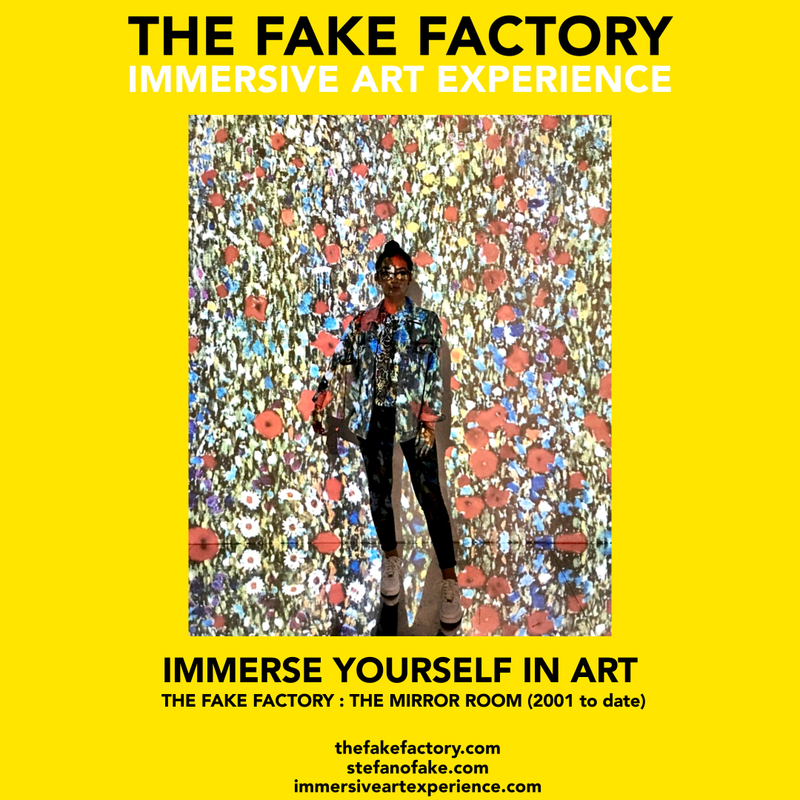 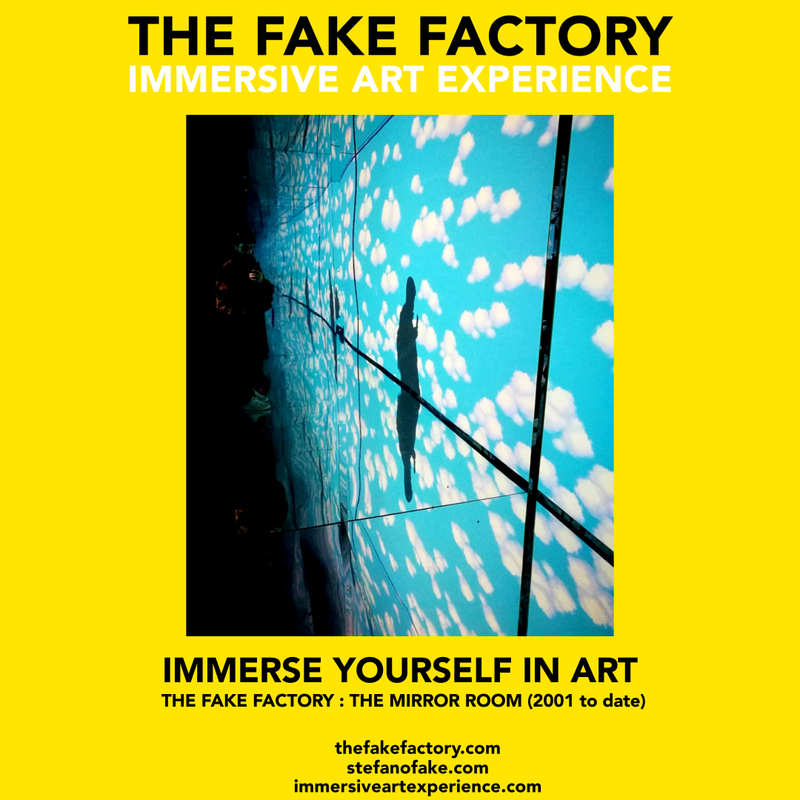 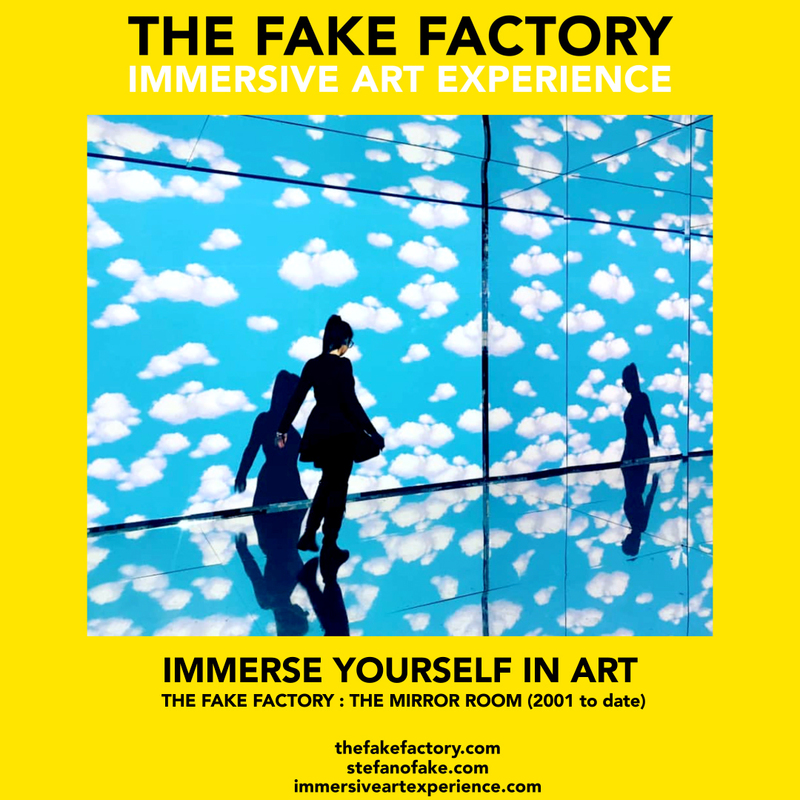 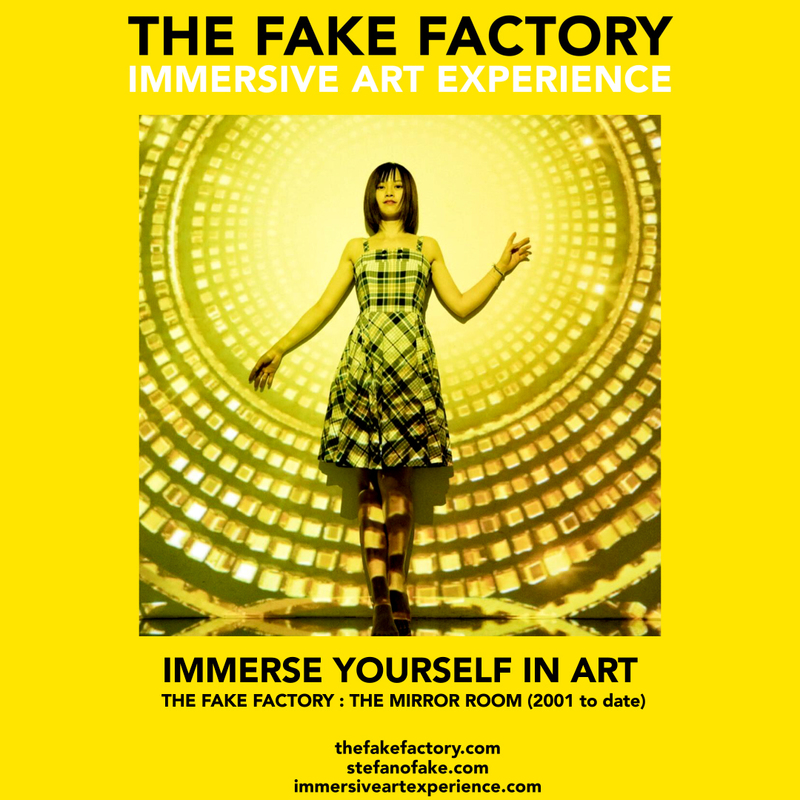 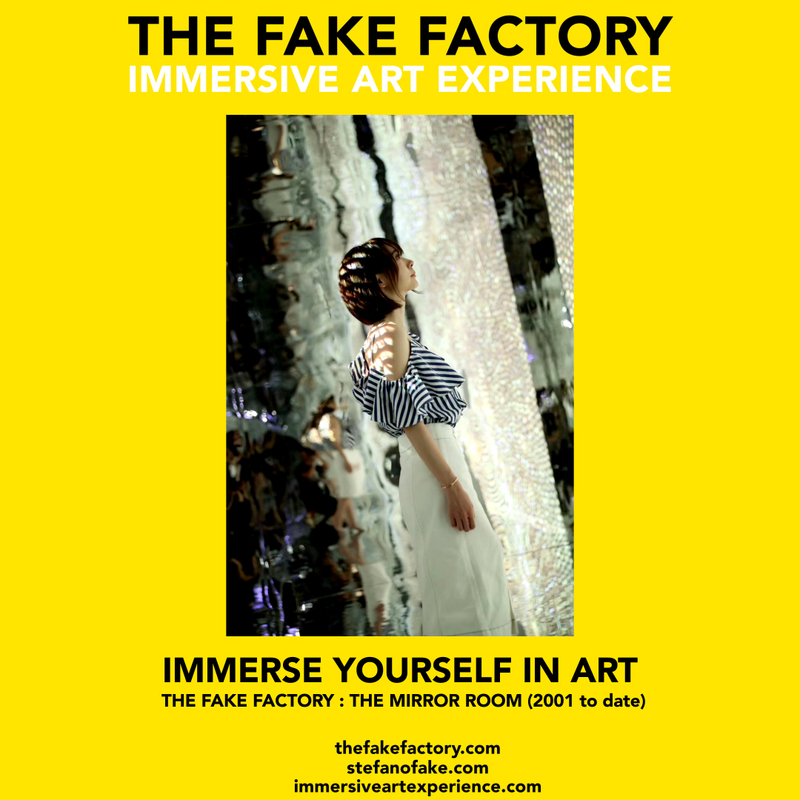 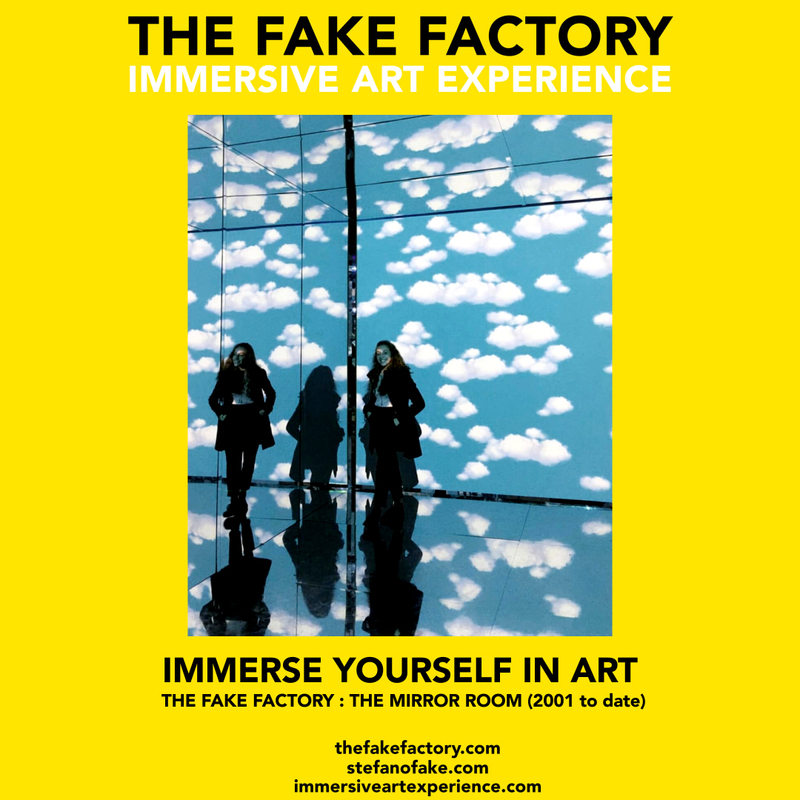 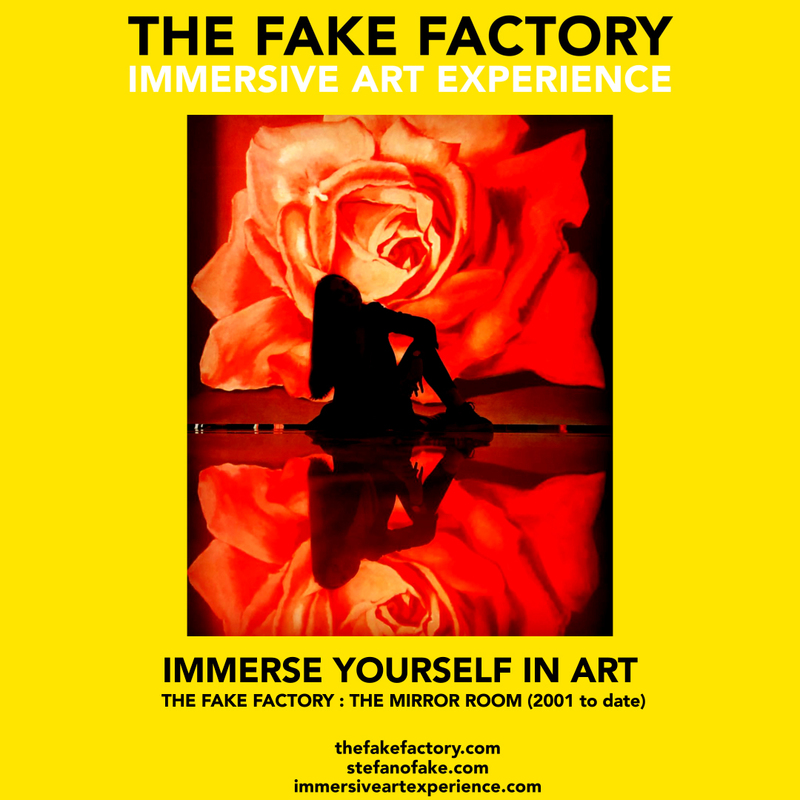 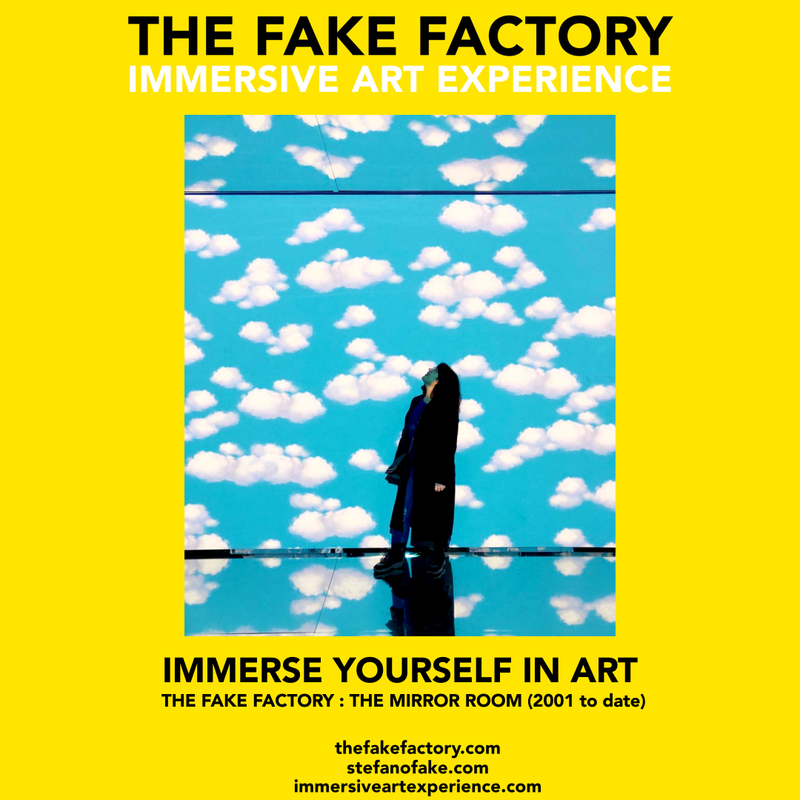 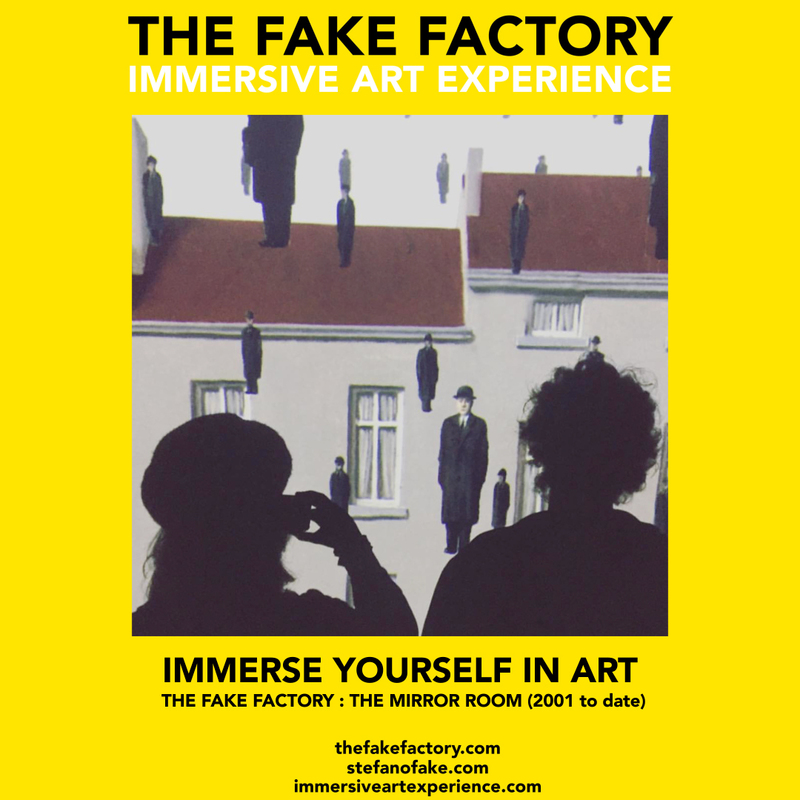 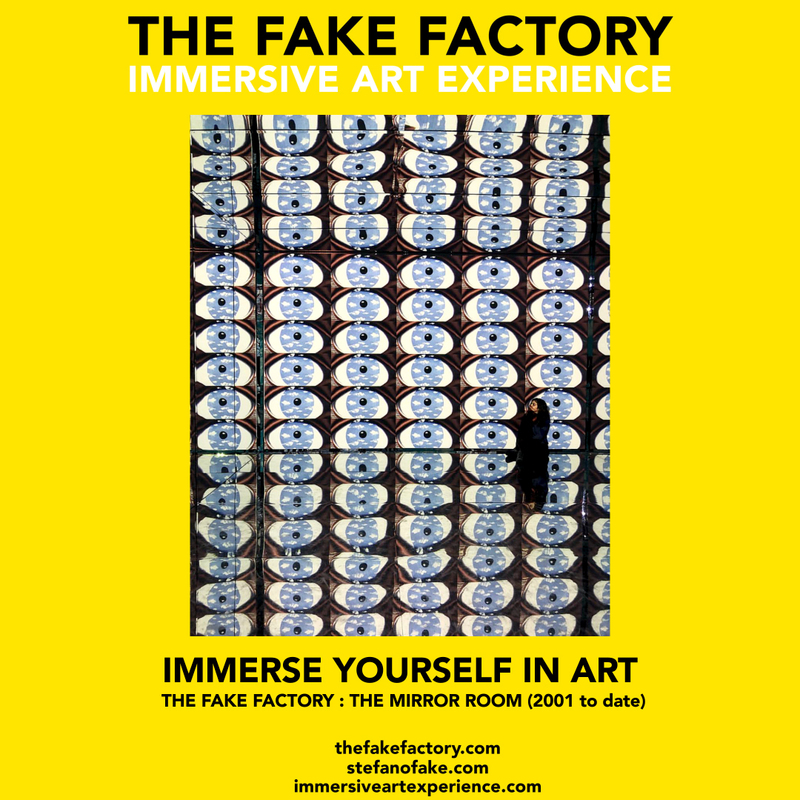 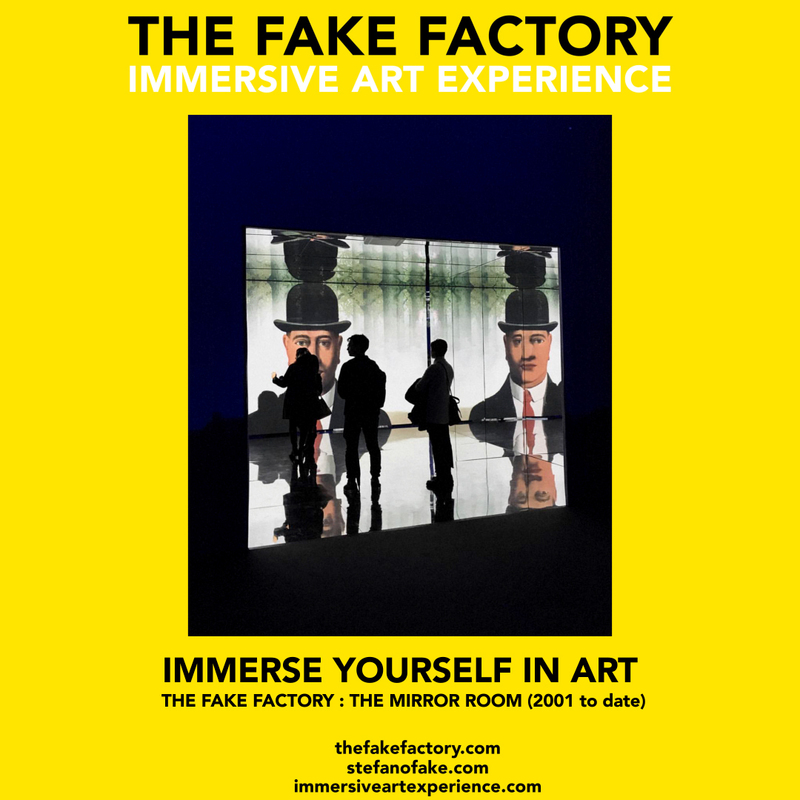 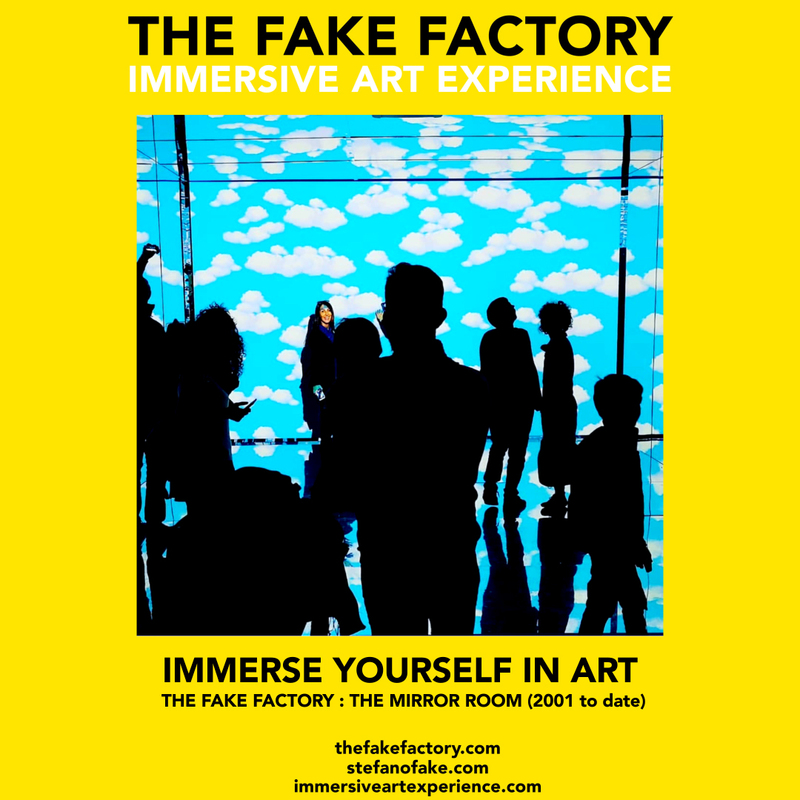 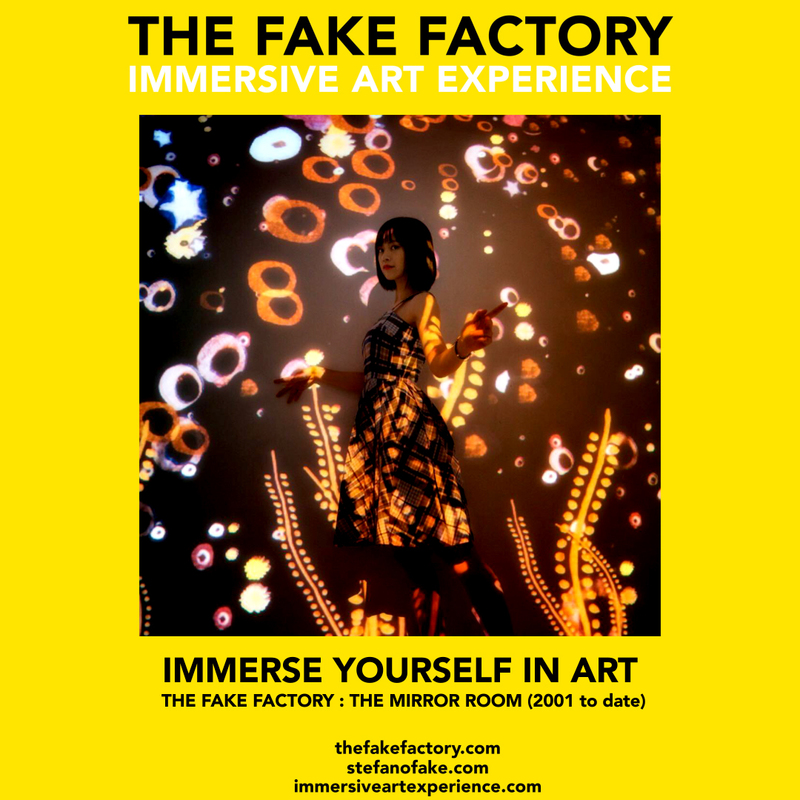 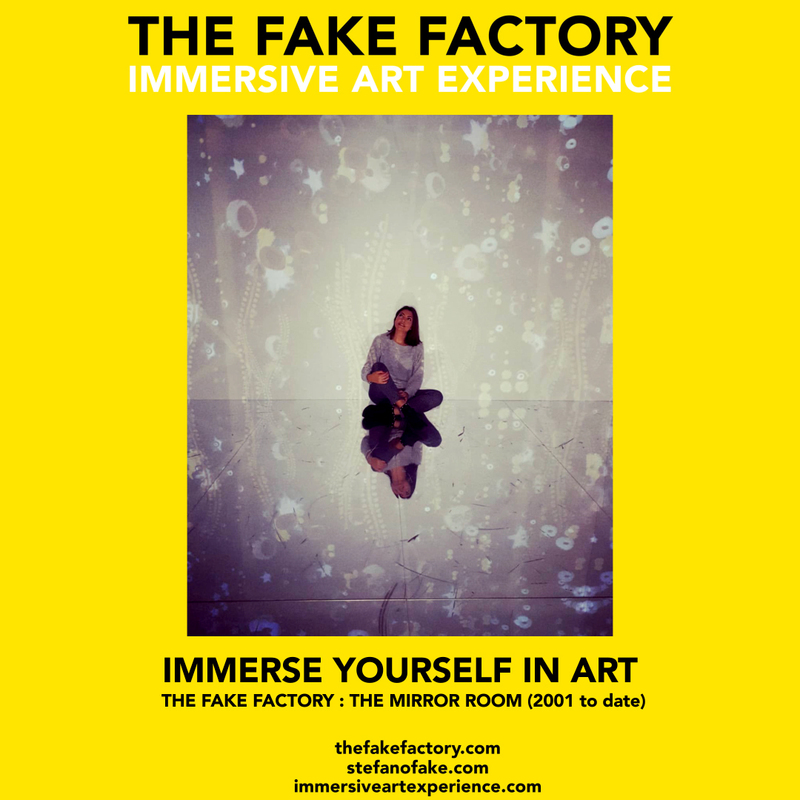 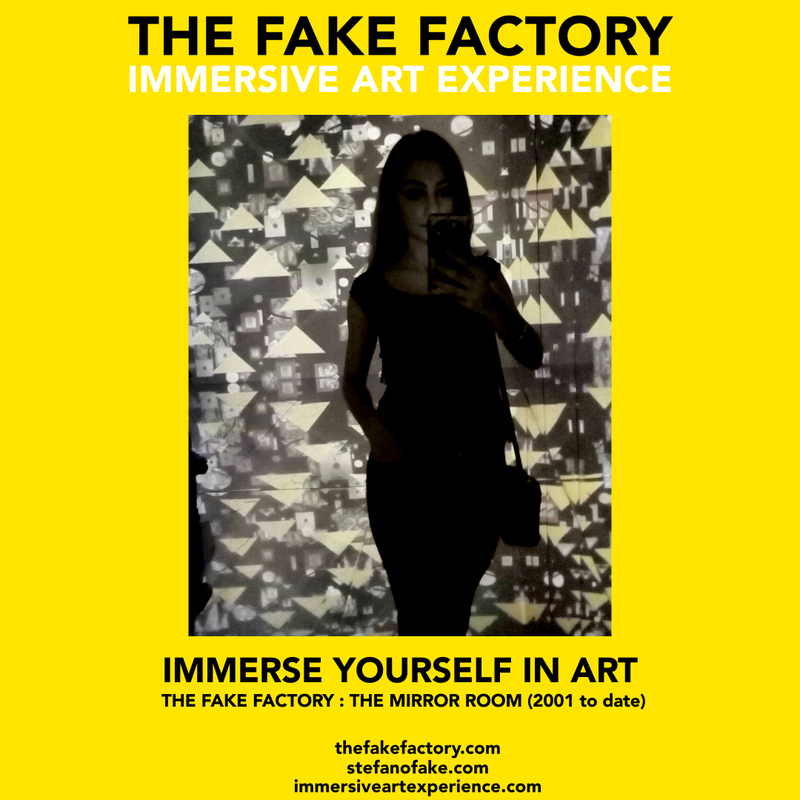 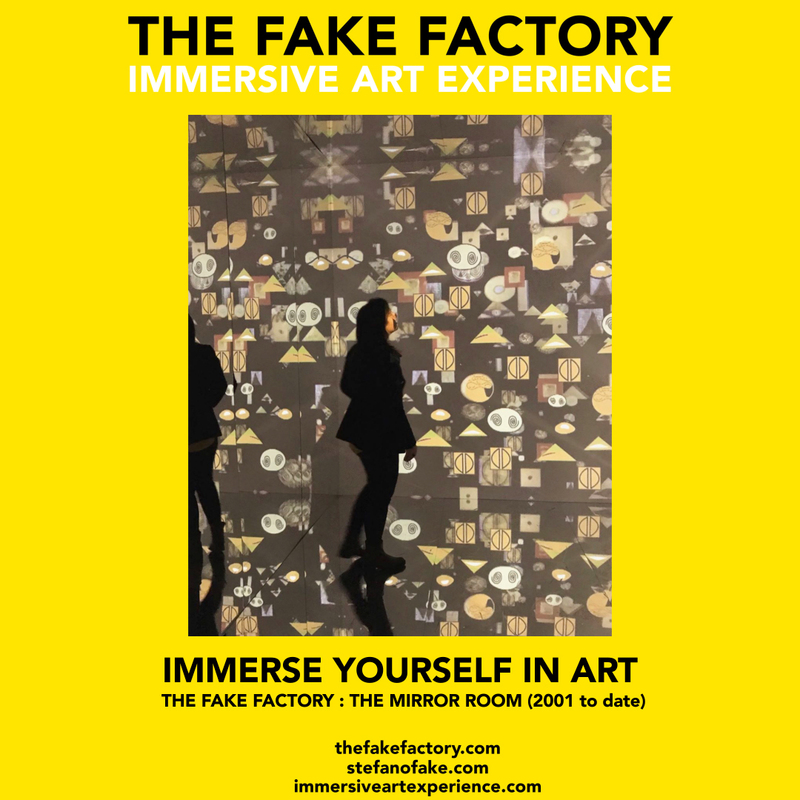 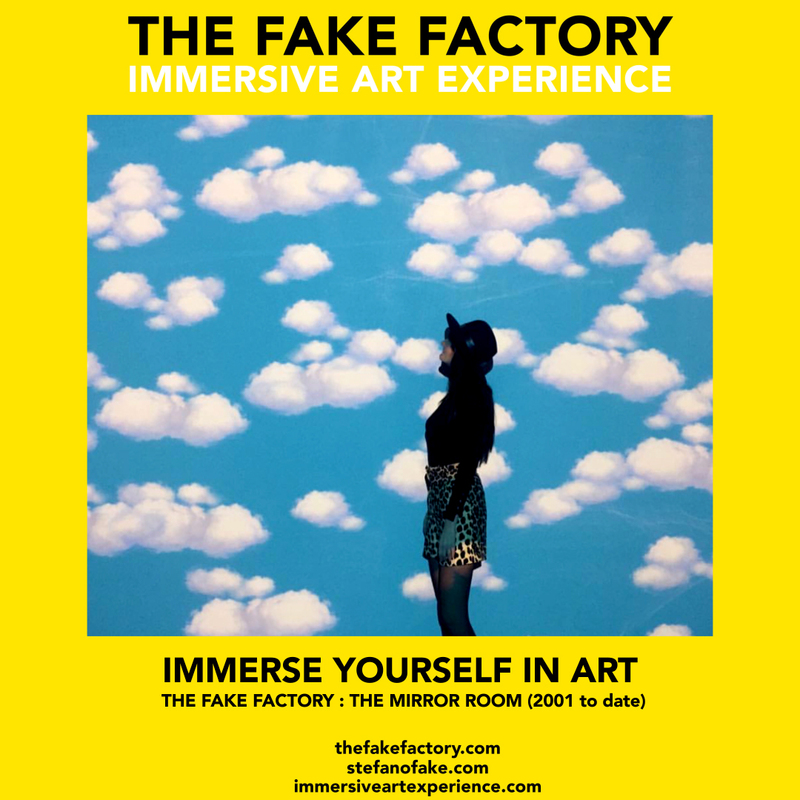 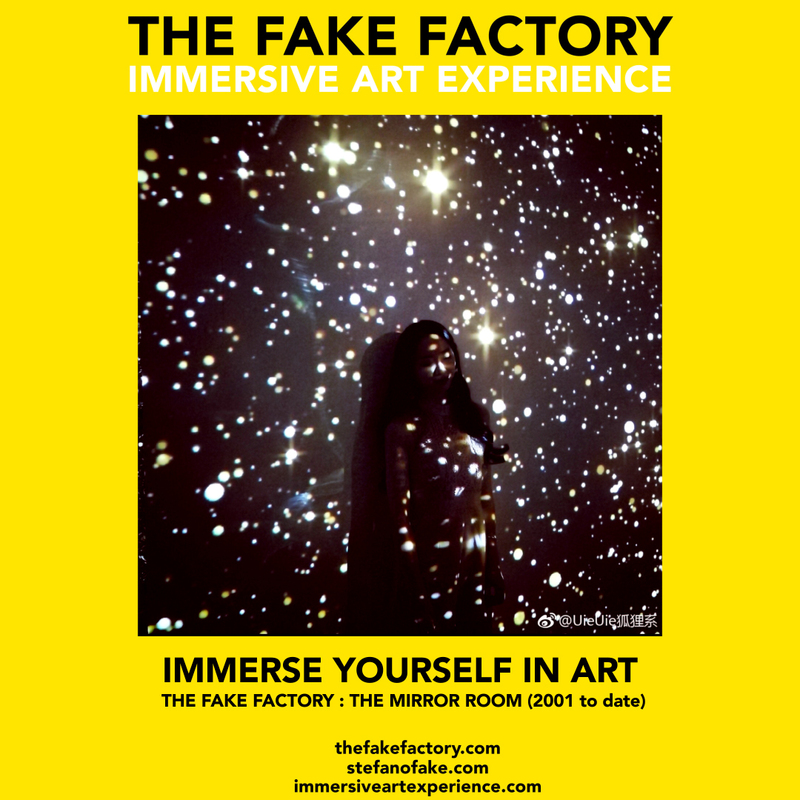 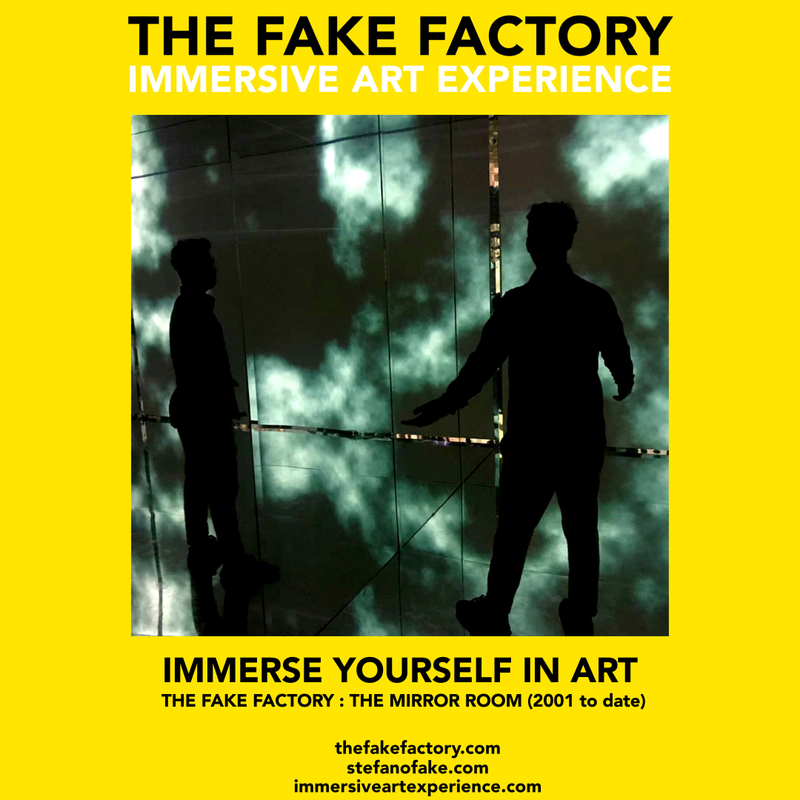 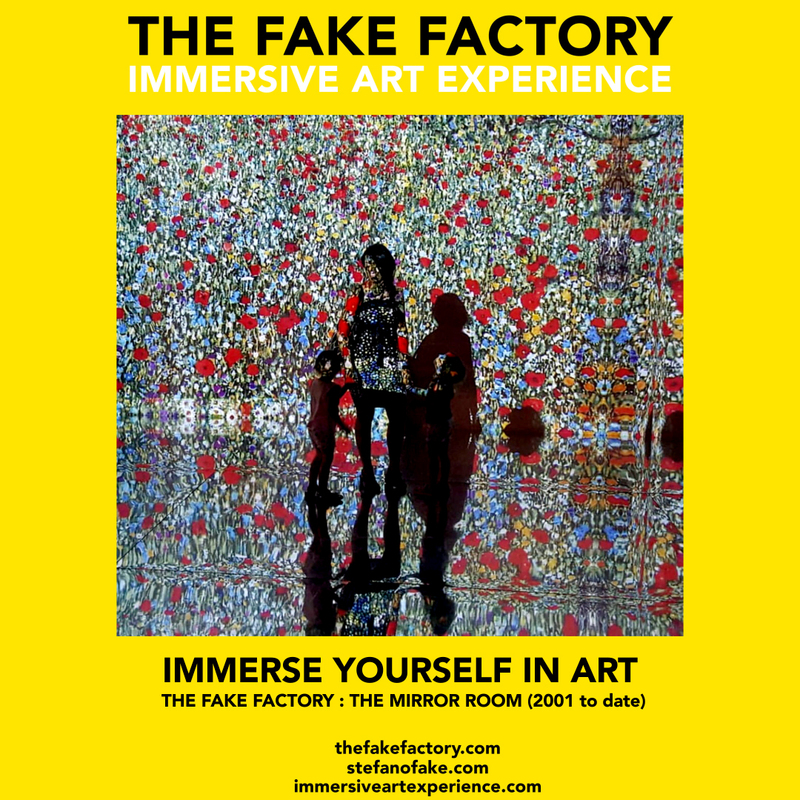 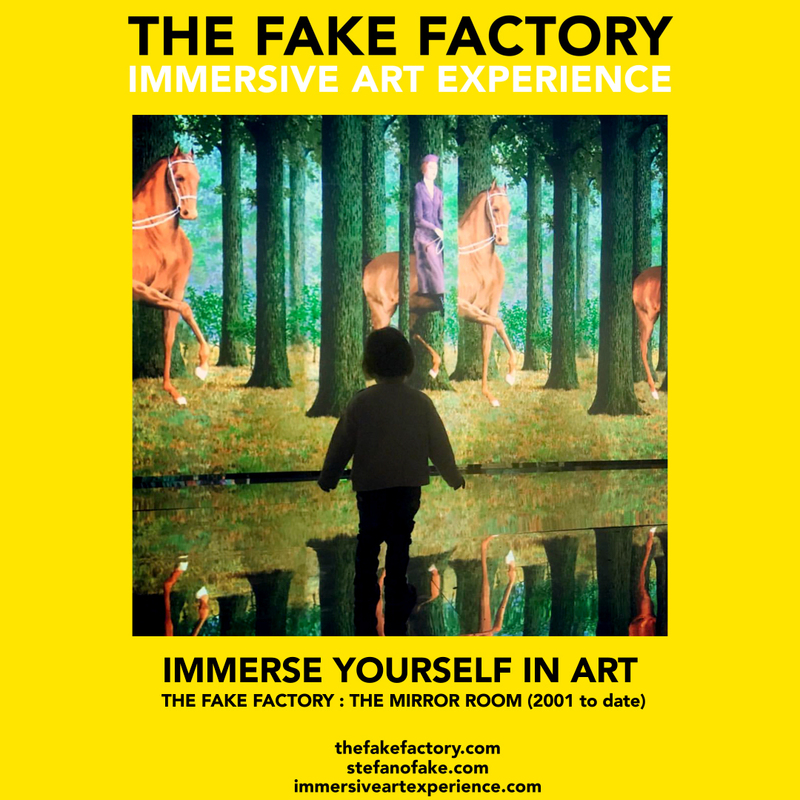 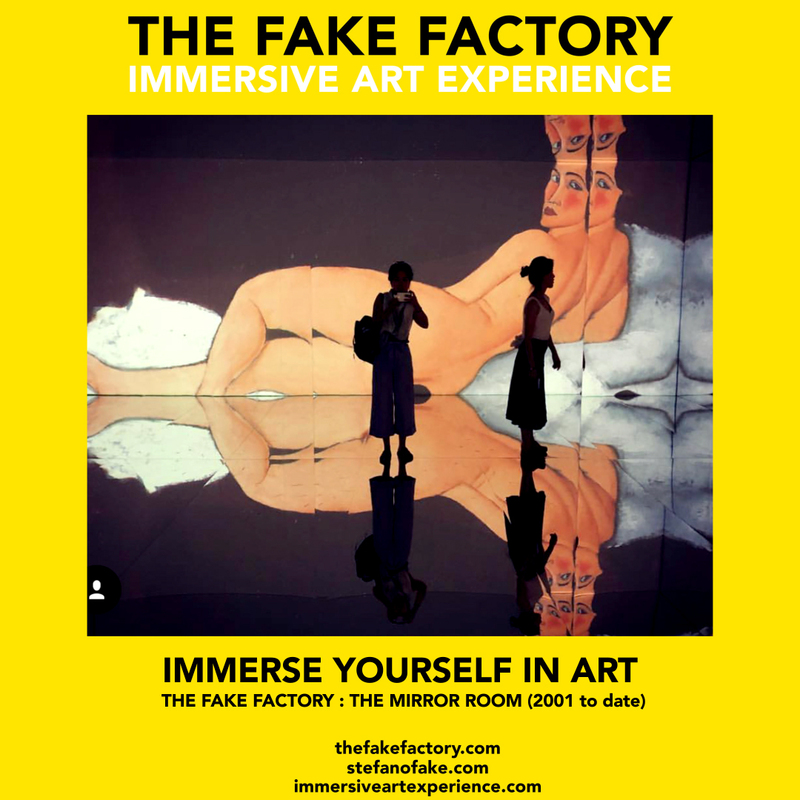 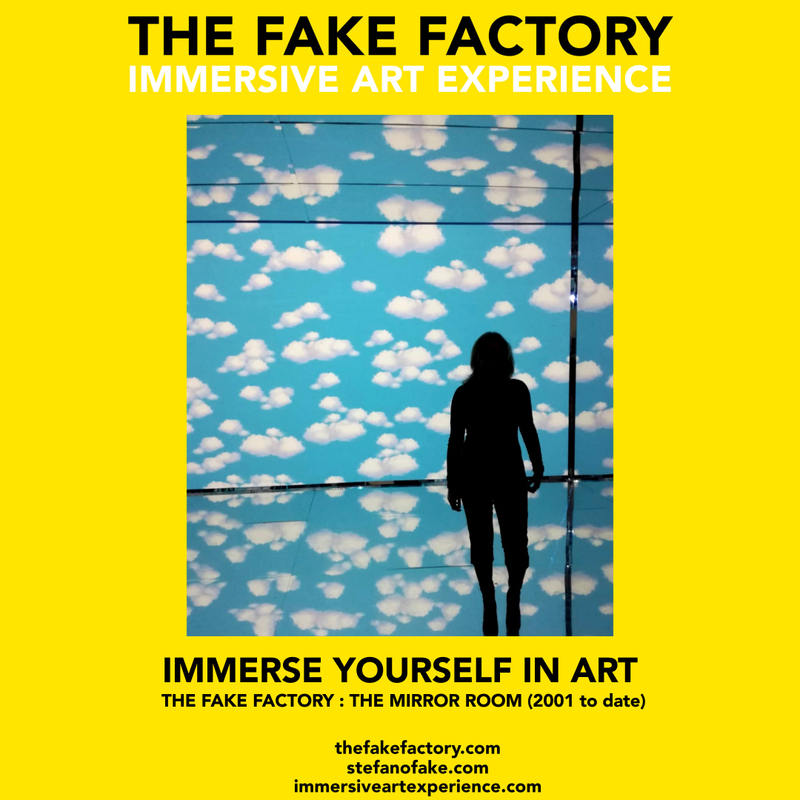 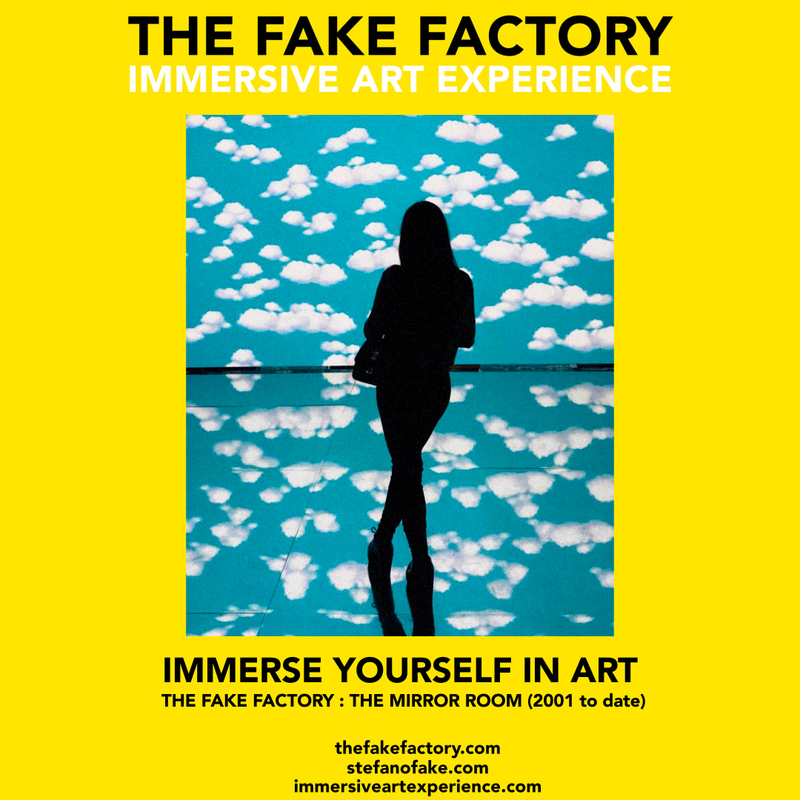 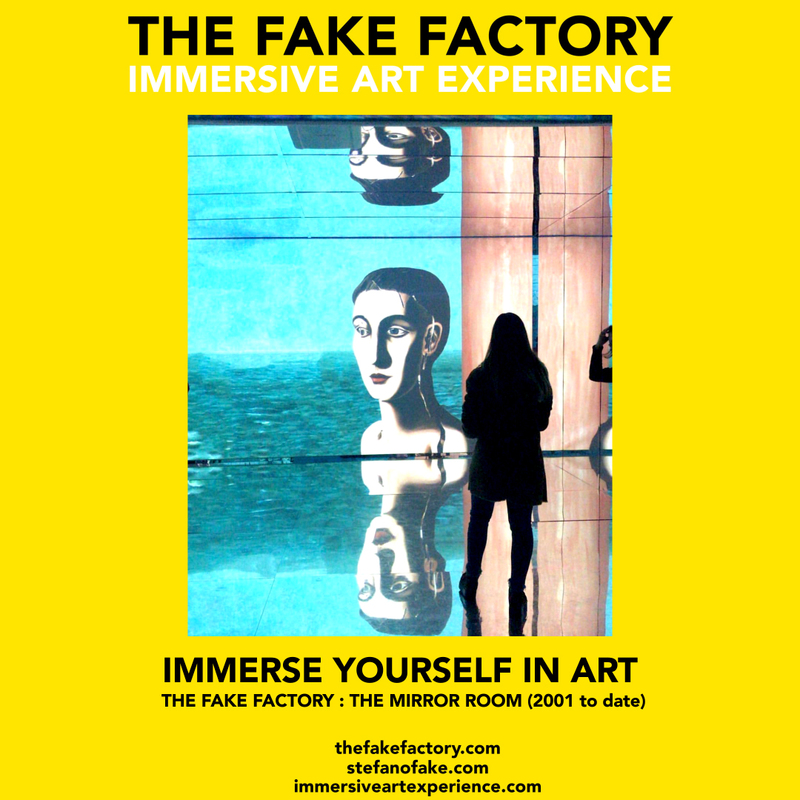 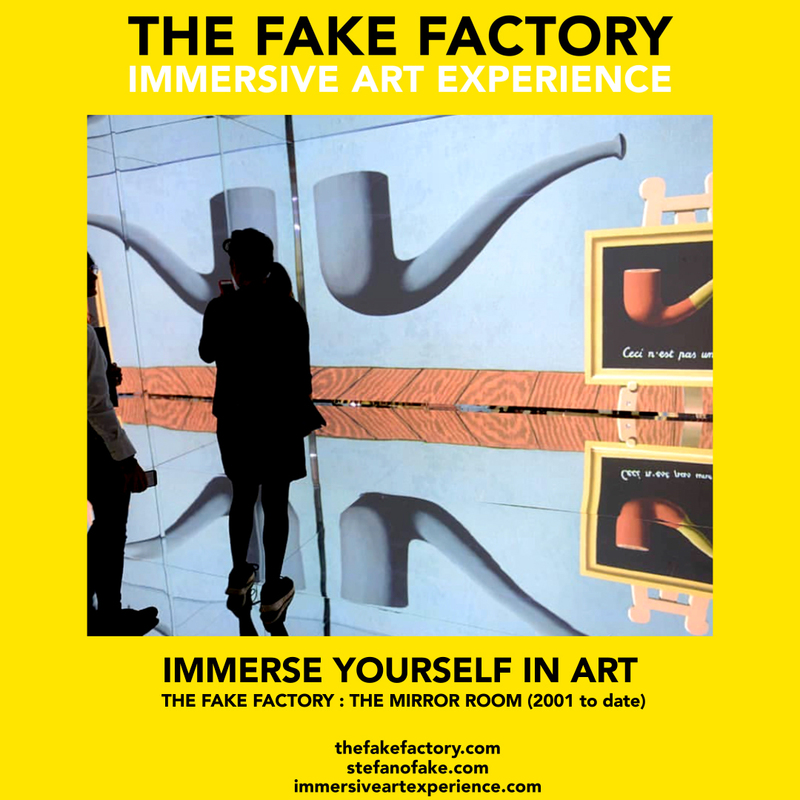 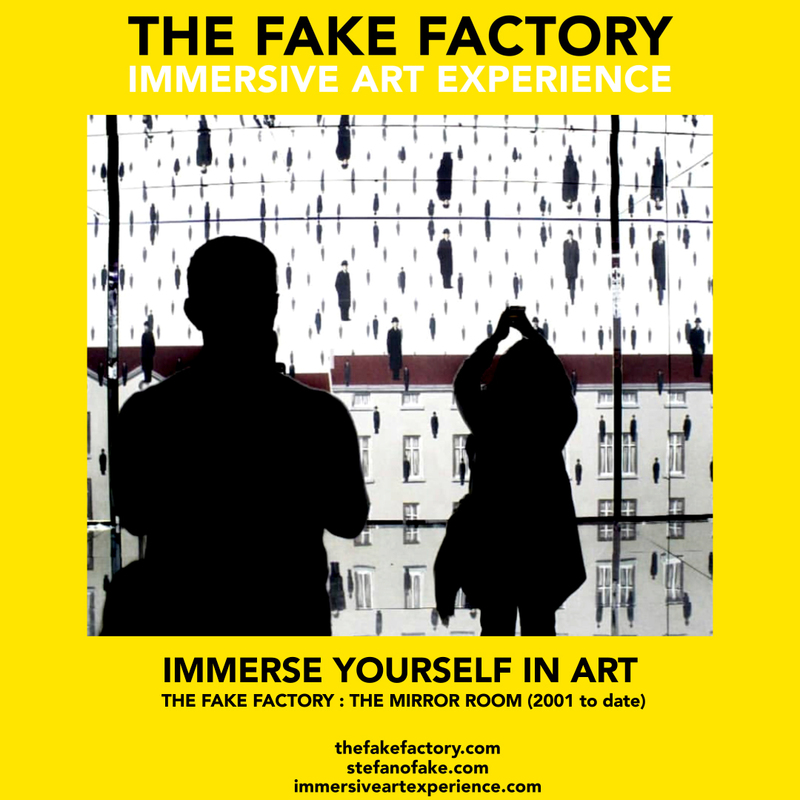 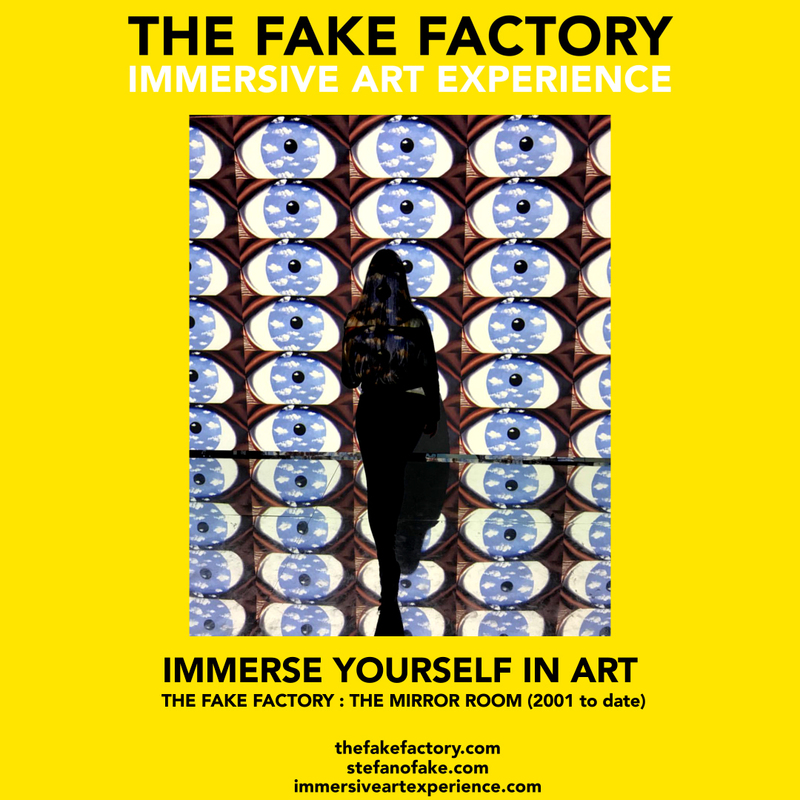 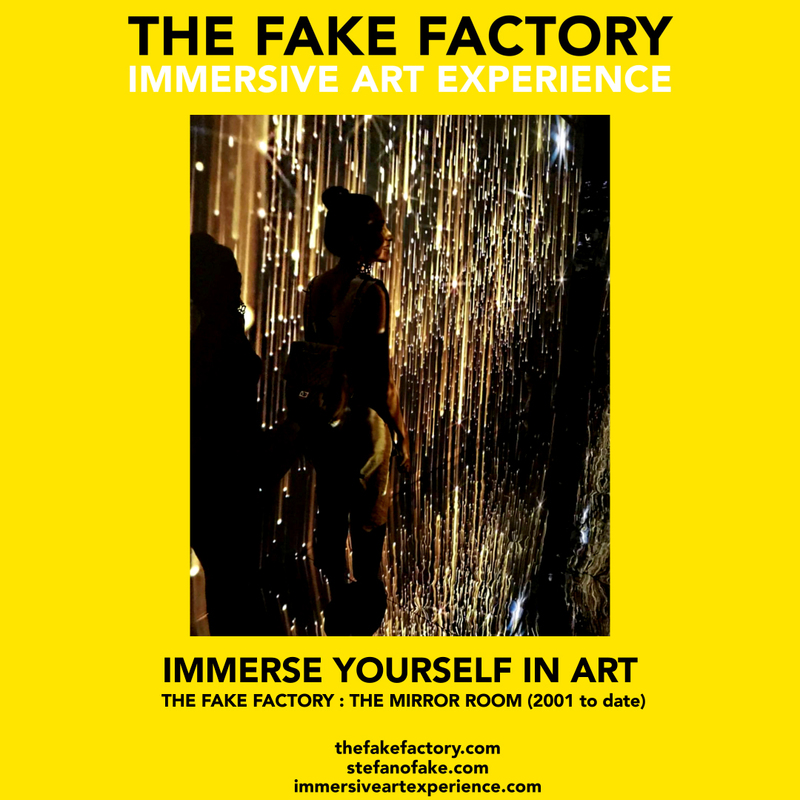 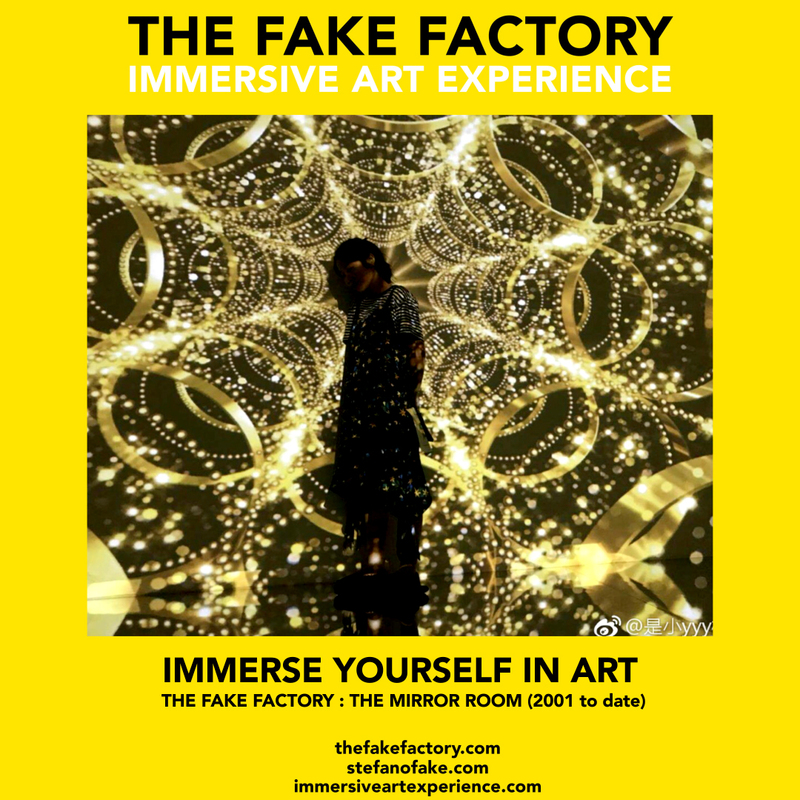 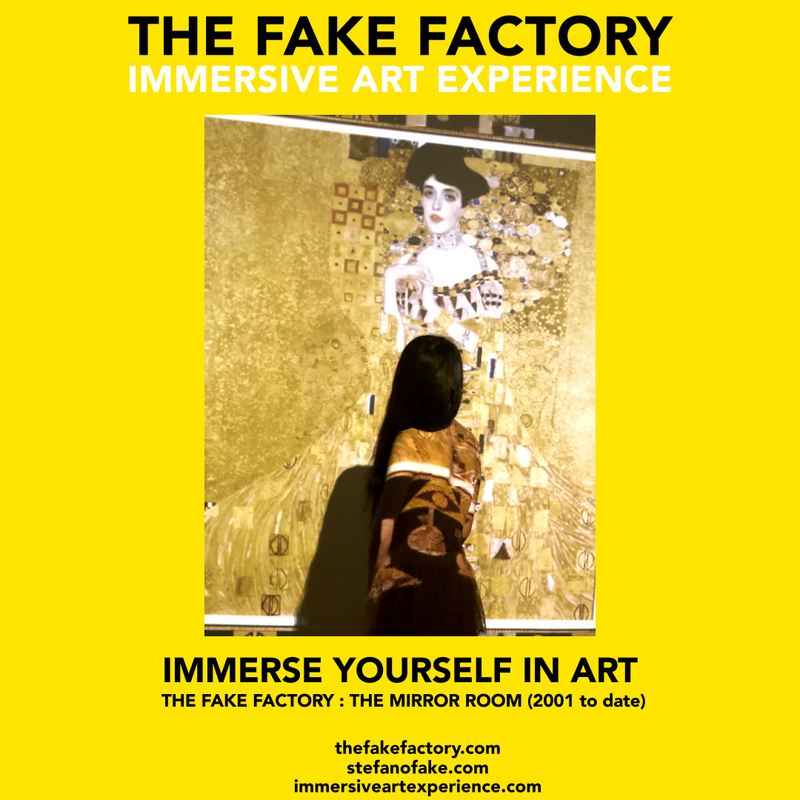 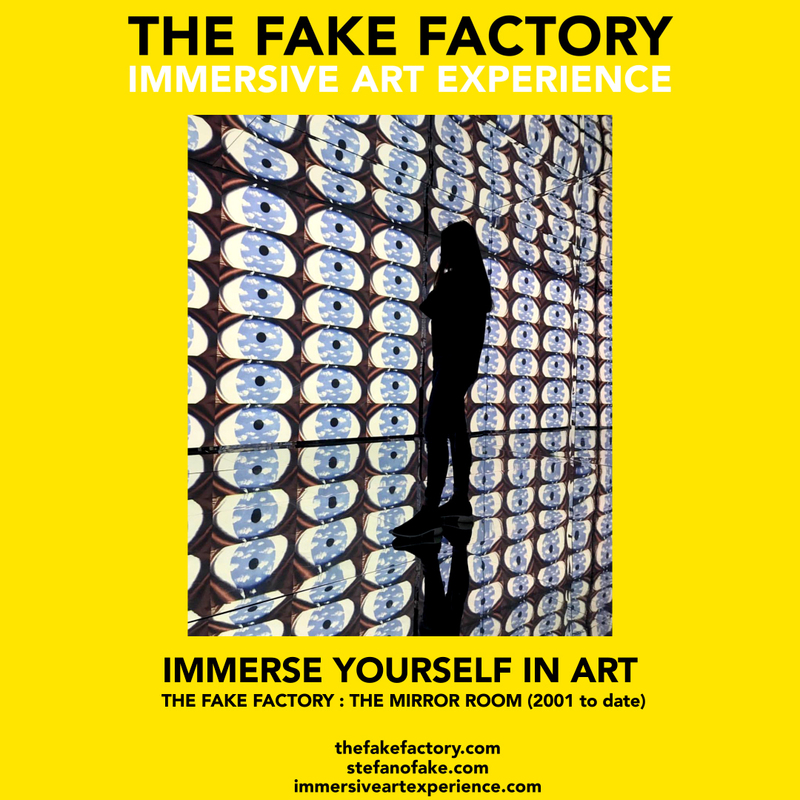 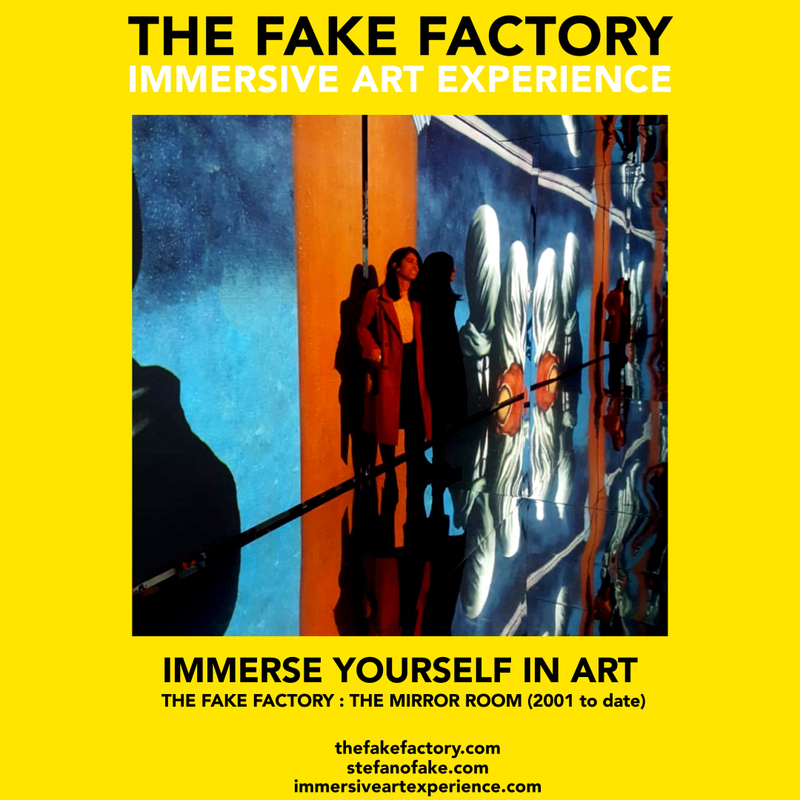 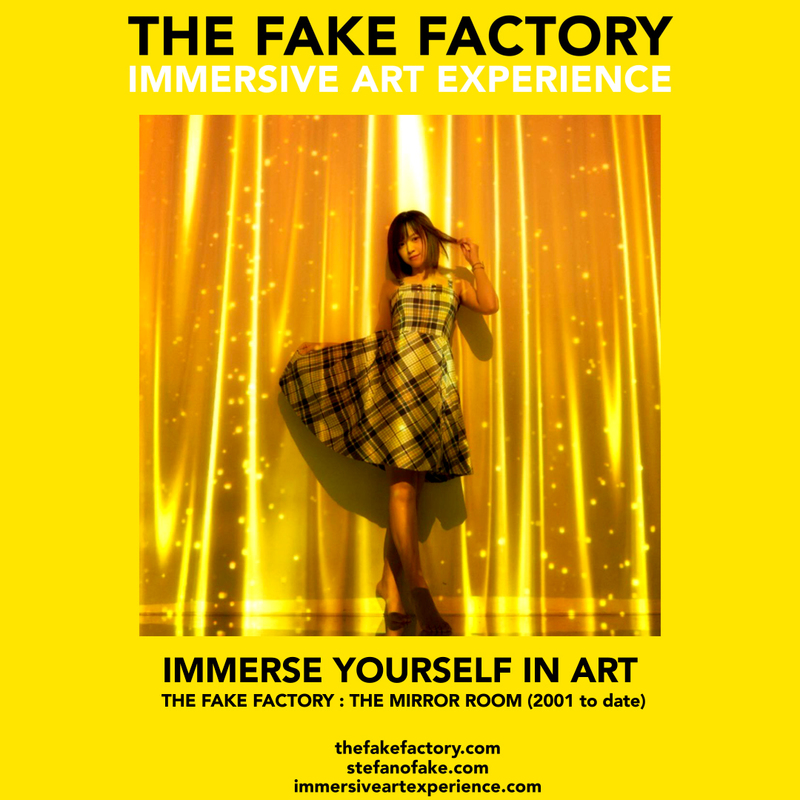 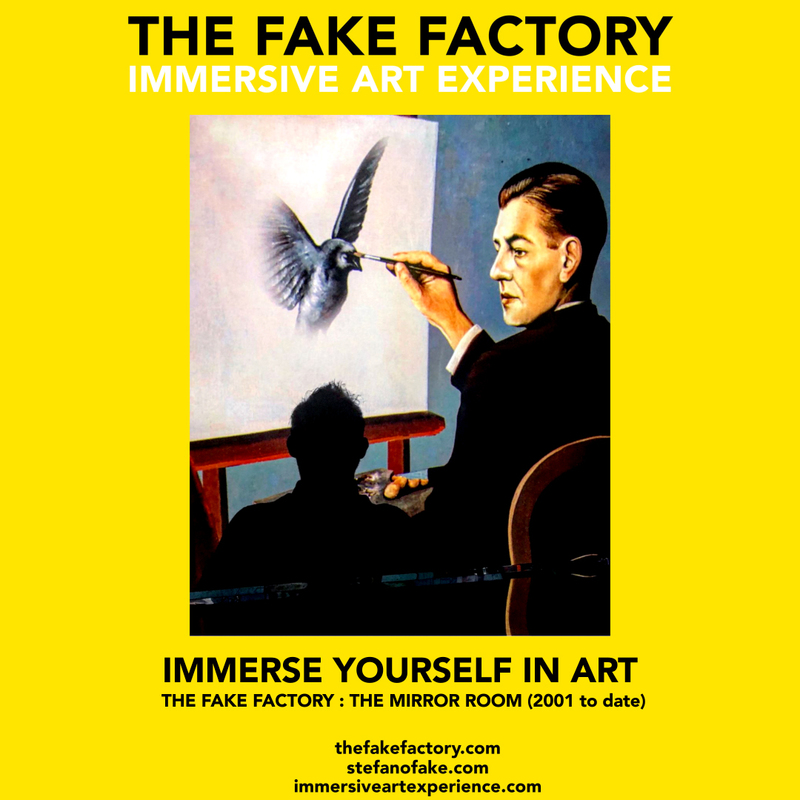 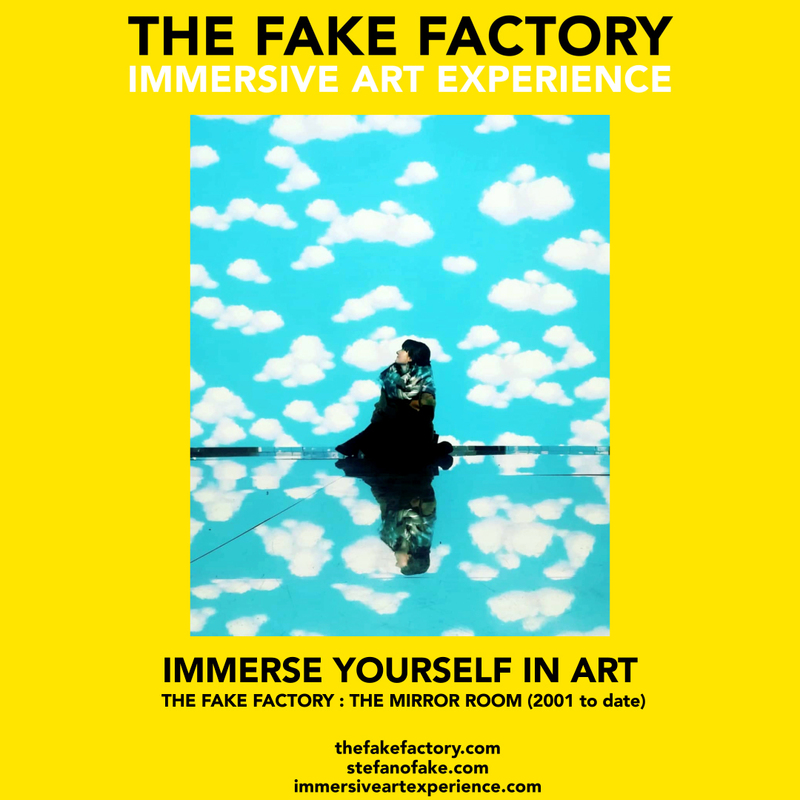 The Fake Factory’s Mirror Rooms have been exhibited inside many digital art space exhibitions : London 2009 – Milan 2010 – Antwerpen 2012 – New York 2012 – Shanghai 2013 -Florence 2015 – Rome 2017 – Shanghai 2018 – Milan 2018.